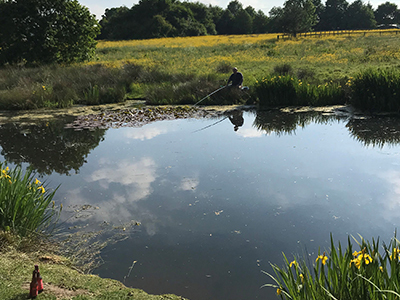 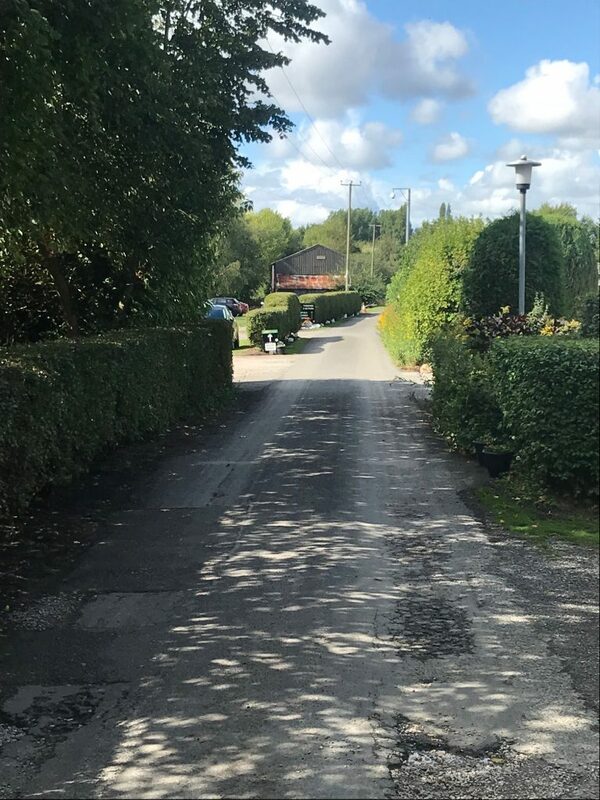 Abbey Farm is located a mile and a half from the market town of Ormskirk, superbly situated and near local farmland rich in rural beauty. 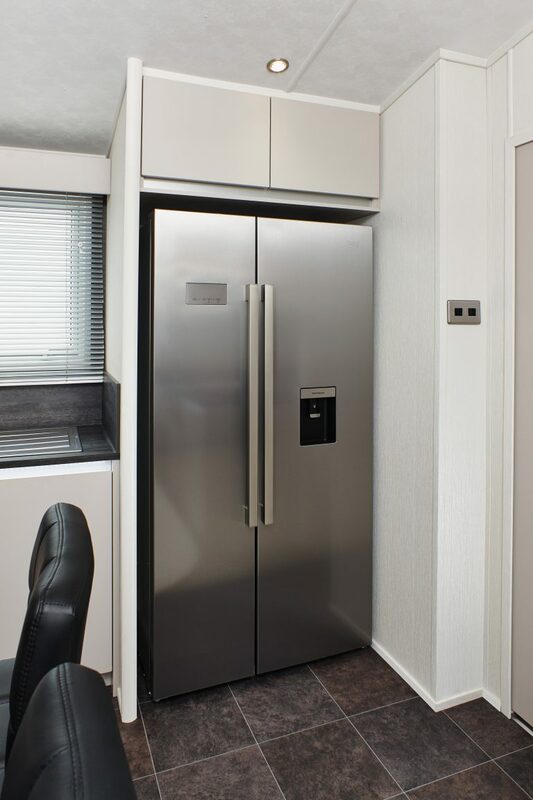 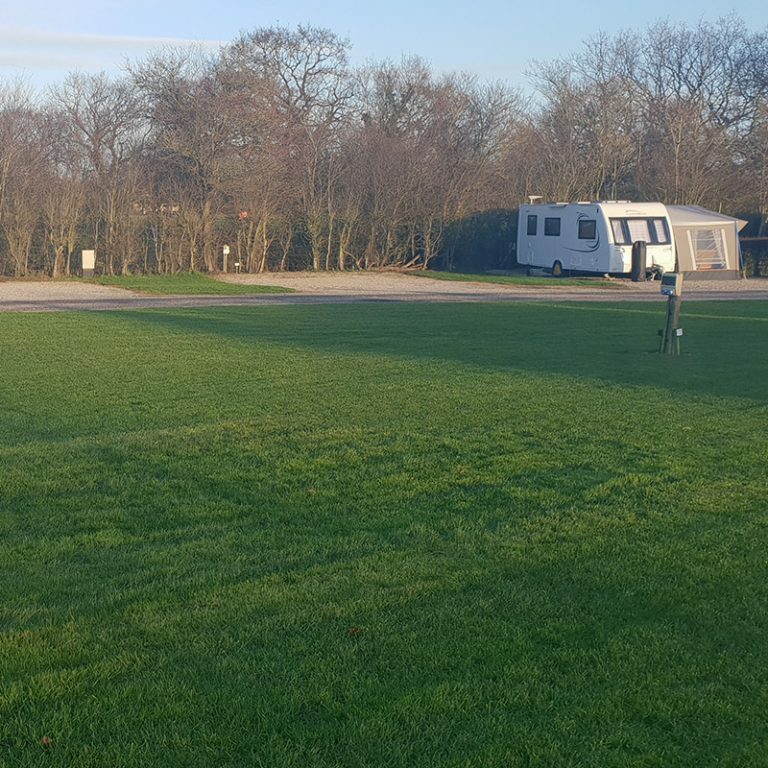 We provide motorhome and touring pitches with a range of on-site amenities. 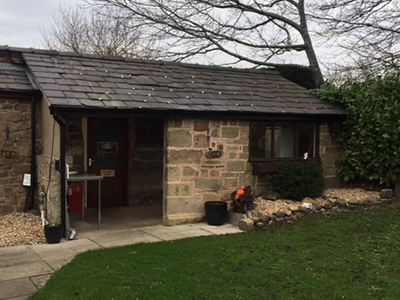 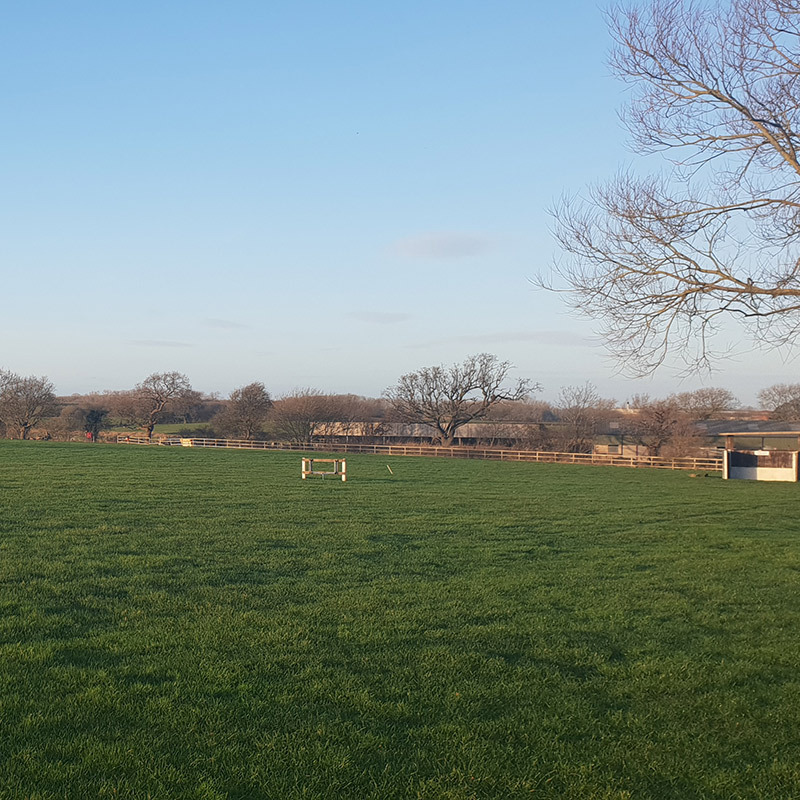 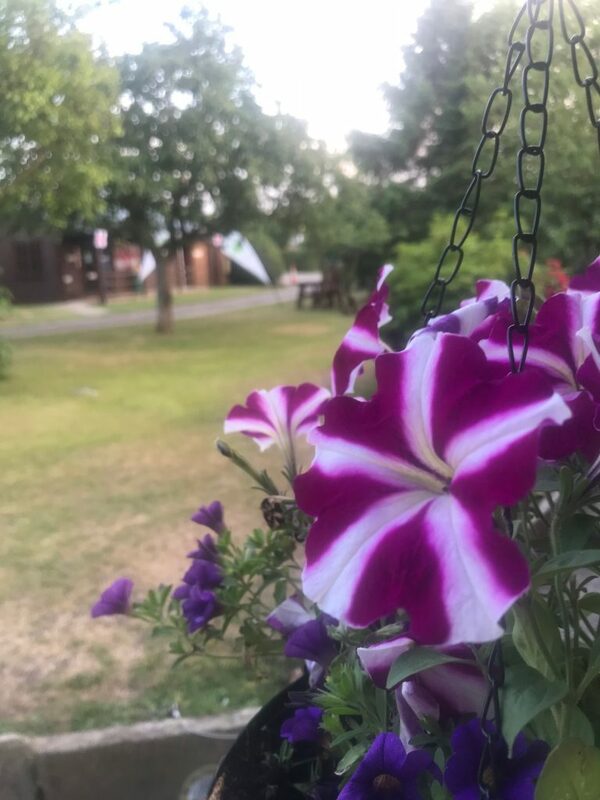 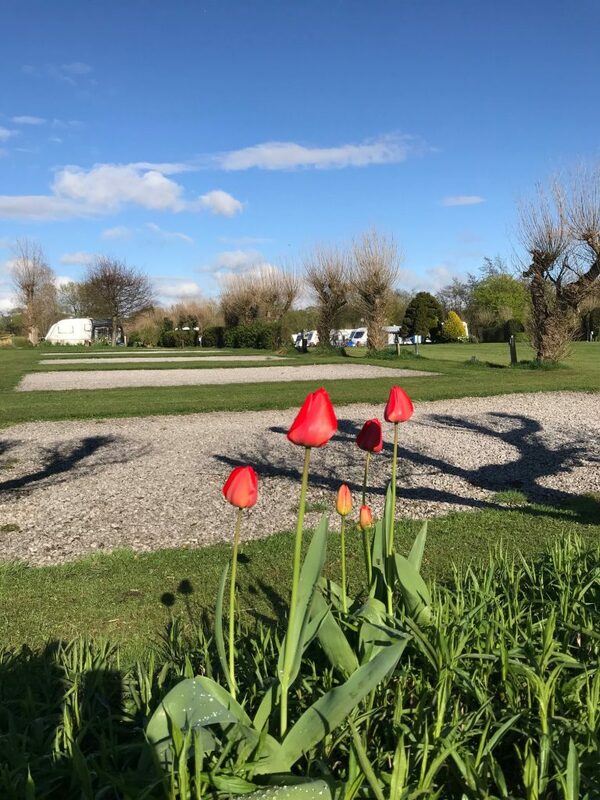 Amid the countryside fields surrounded by birdsong and greenery, our touring park Abbey Farm sits perfectly and is only ten minutes walk from the historic market town of Ormskirk. 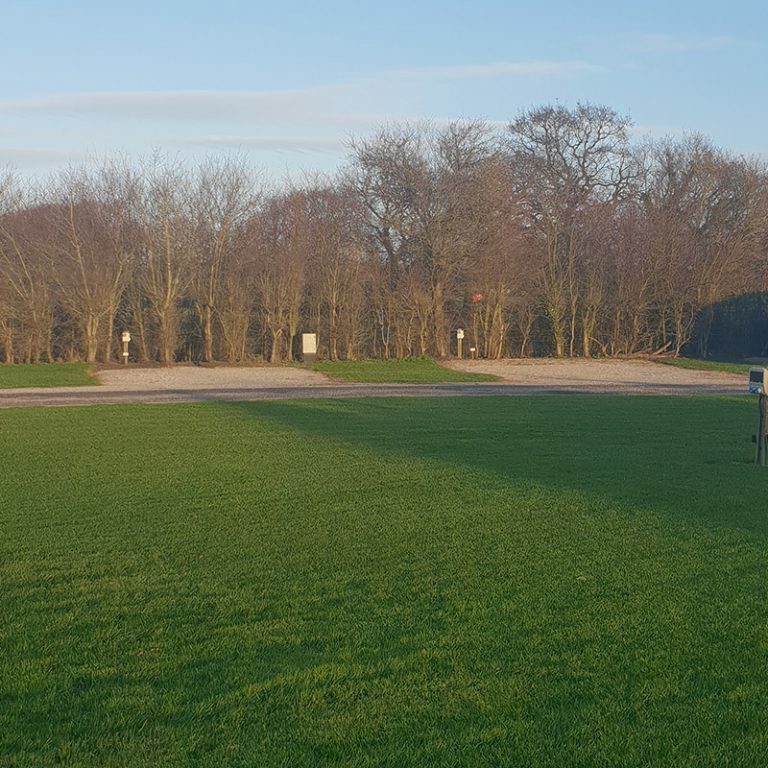 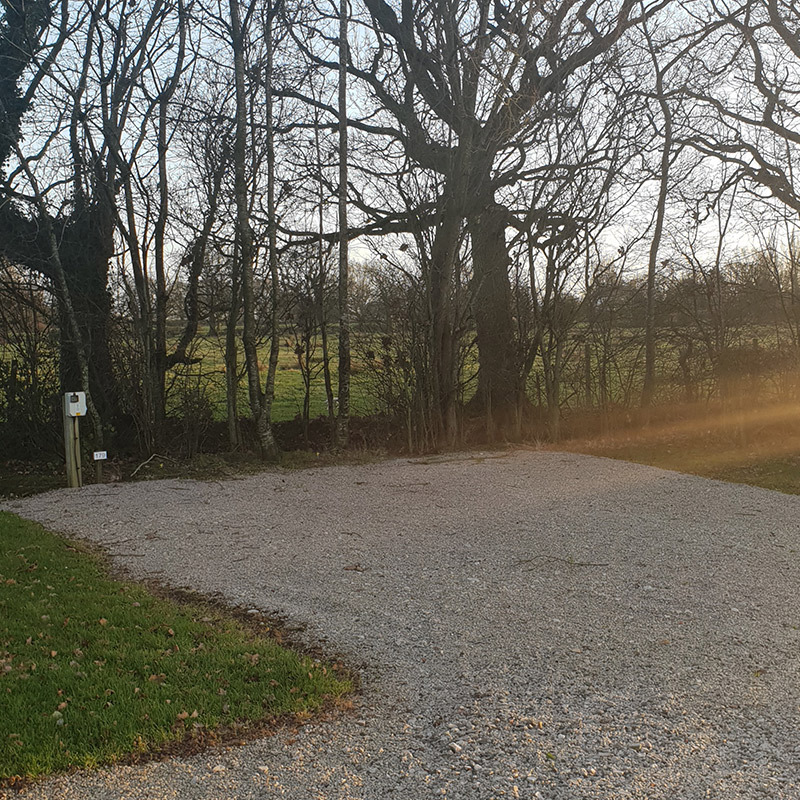 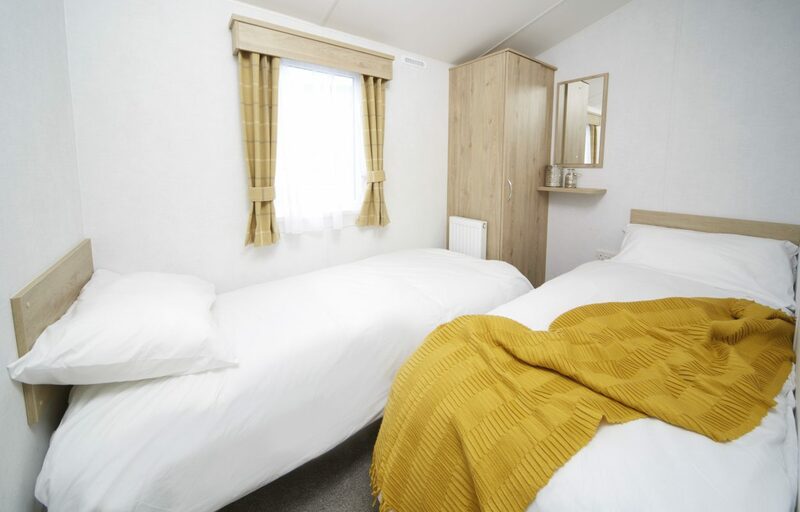 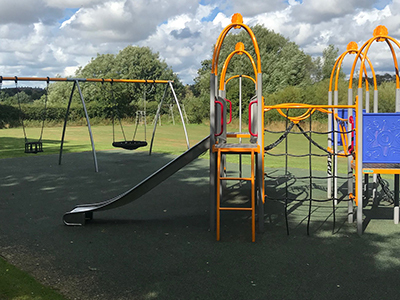 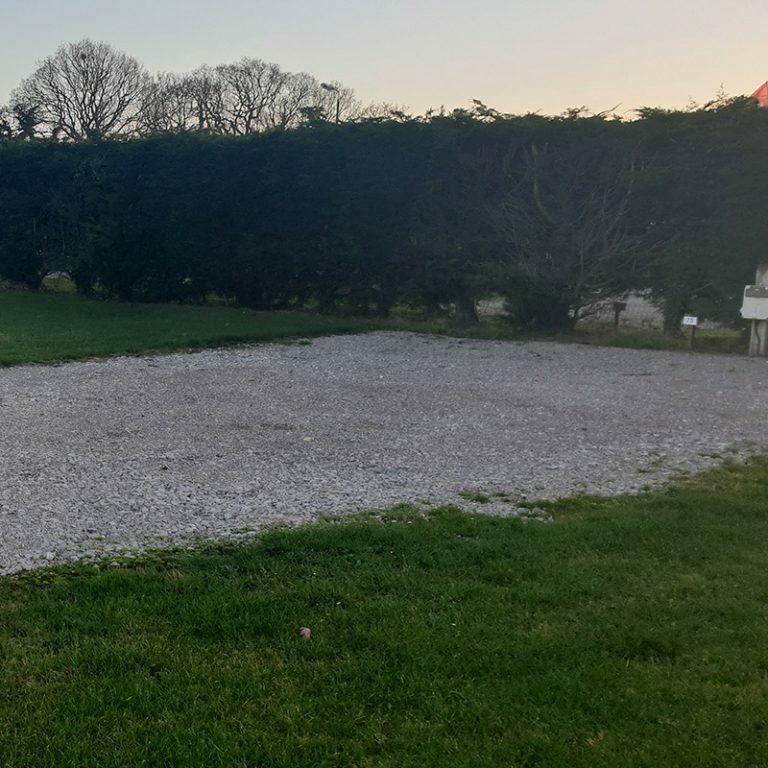 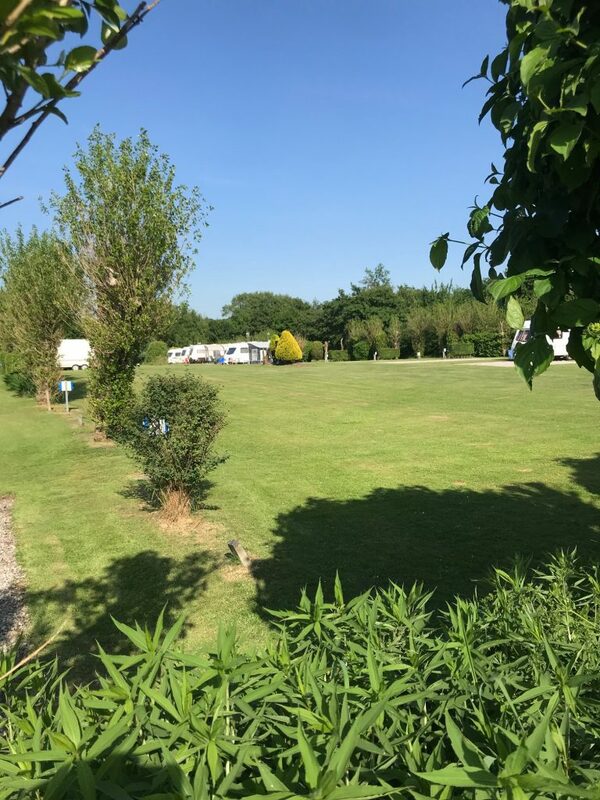 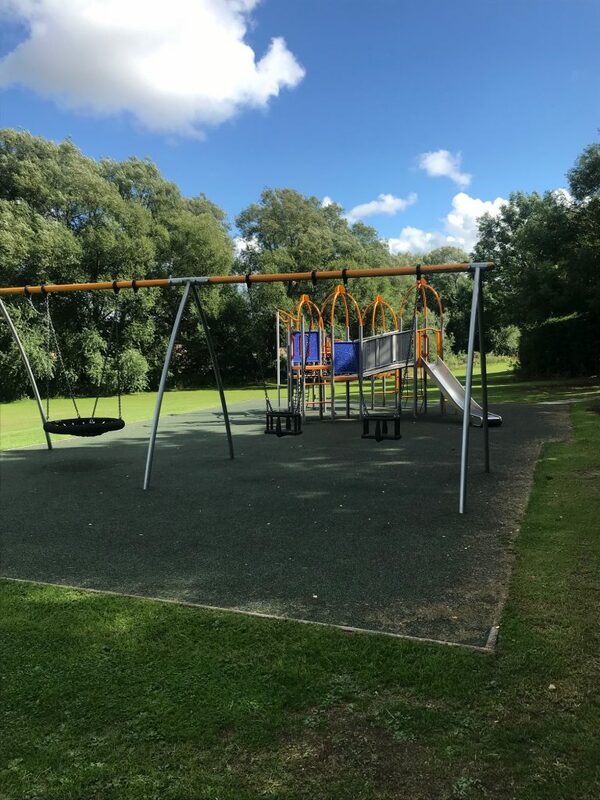 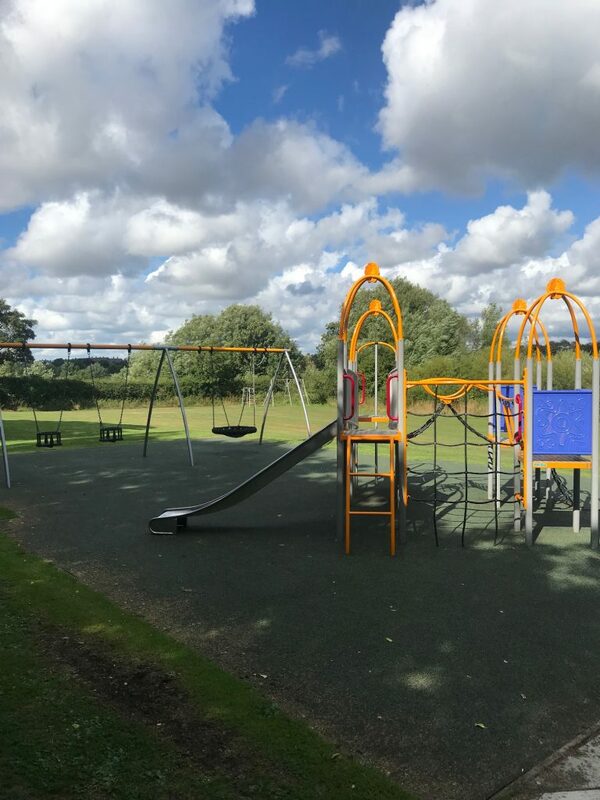 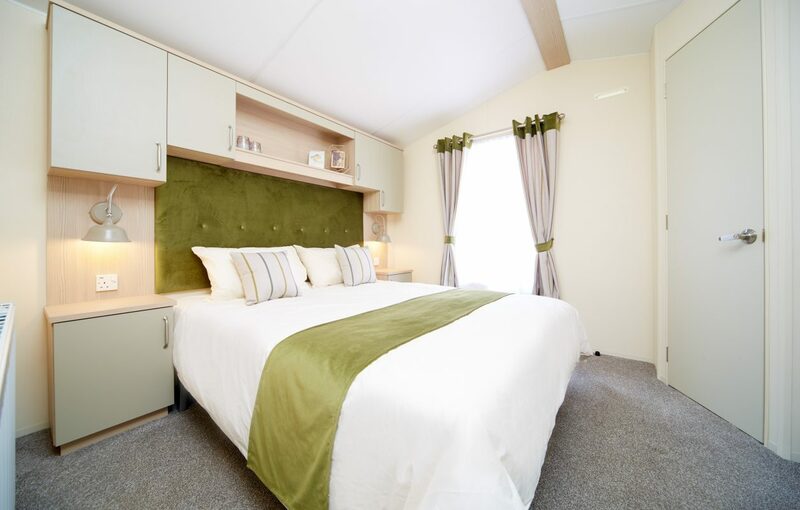 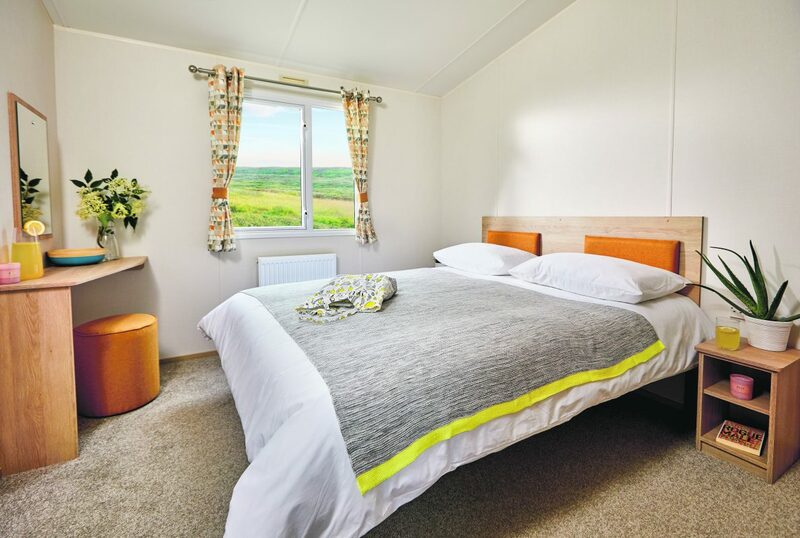 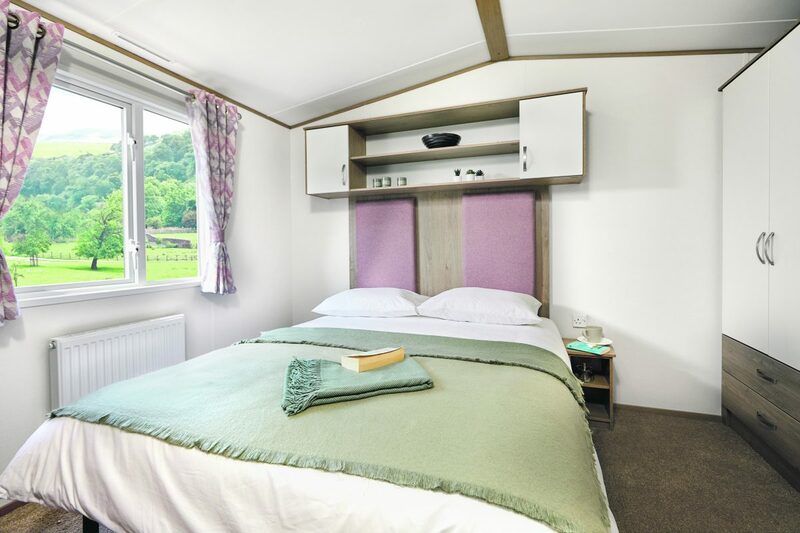 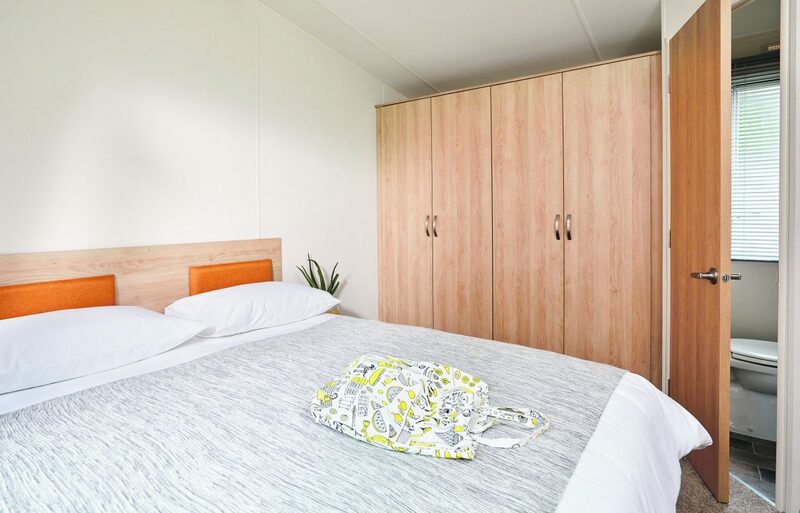 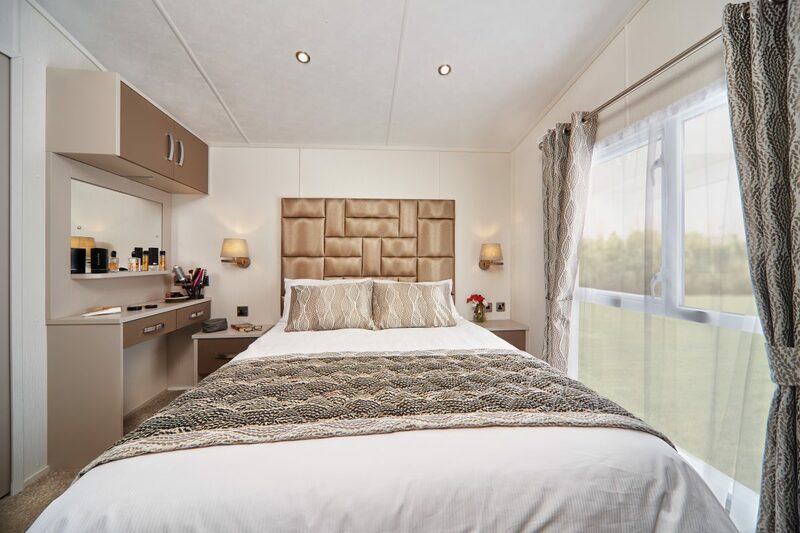 Presenting spacious touring pitches for motorhomes and touring caravans overlooking open farmland, the park also offers a range of on-site facilities to cater for your needs. 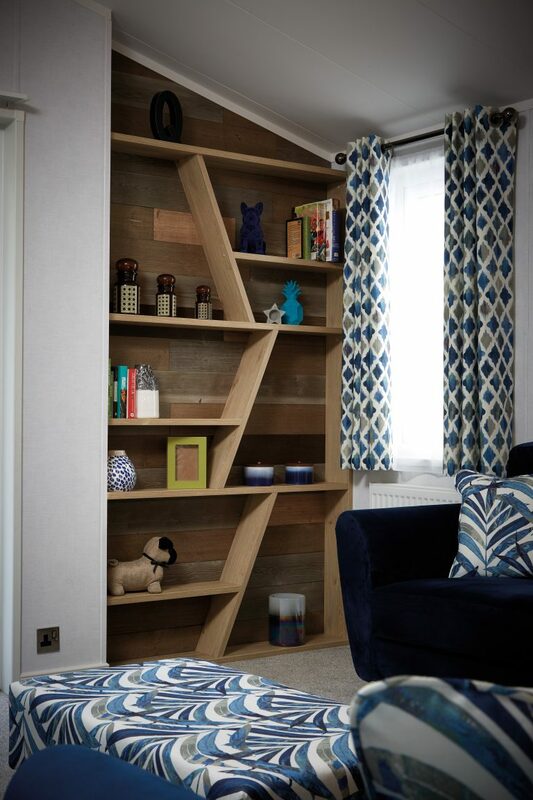 For the little ones, there’s a games room, children’s play area and mini-library for that back-to-basics fun. 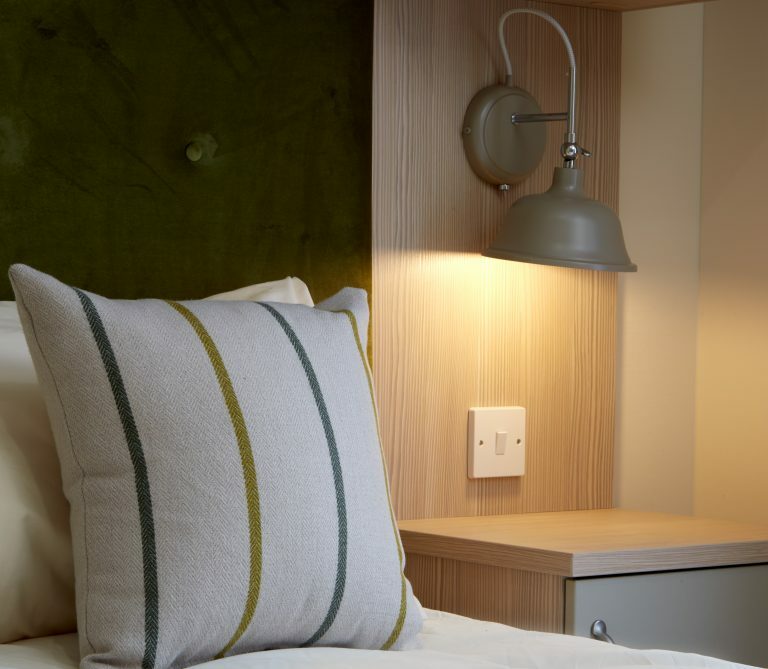 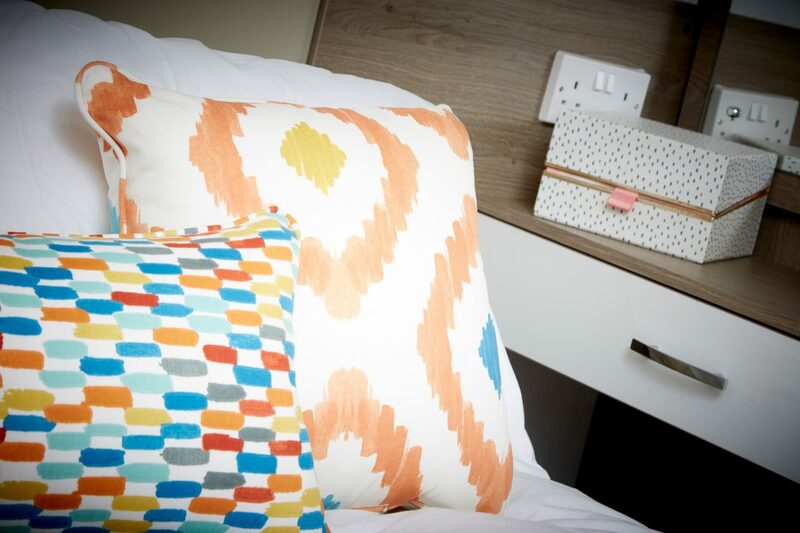 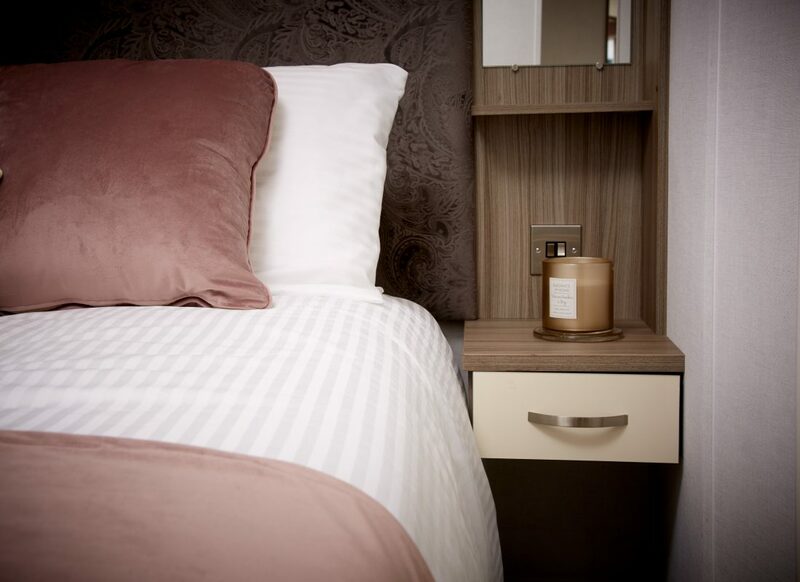 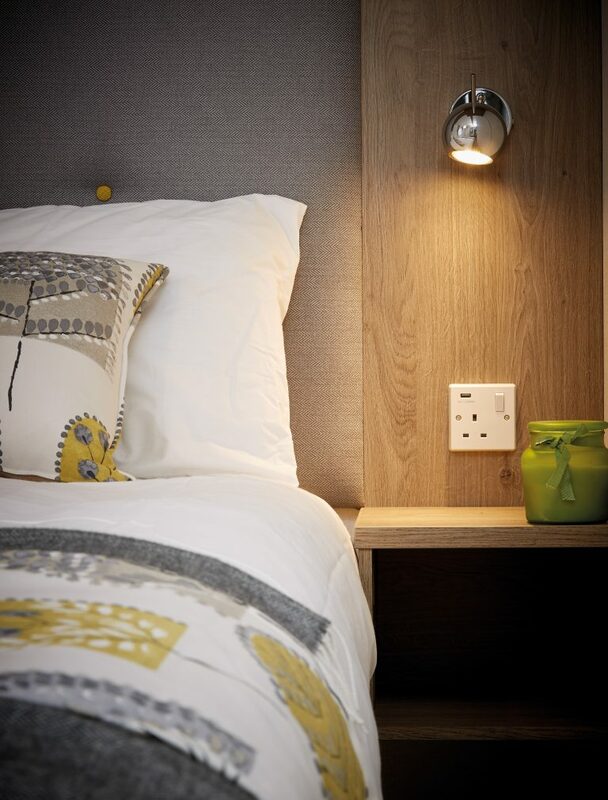 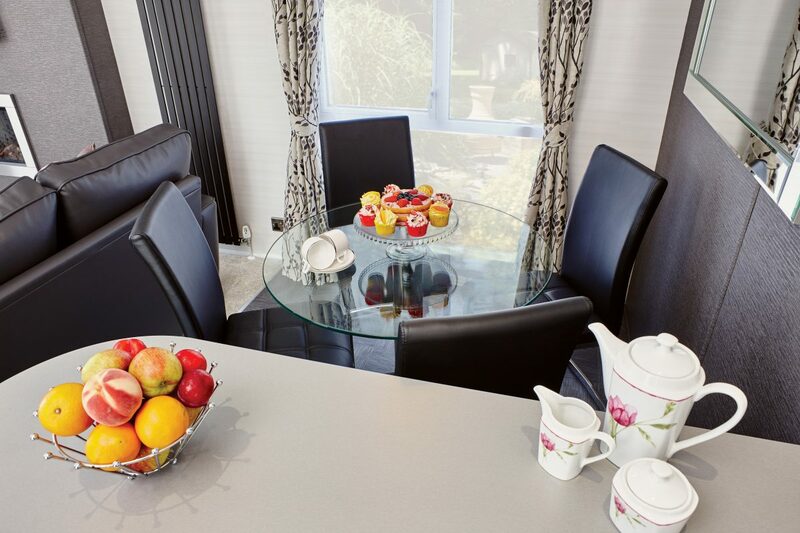 Situated conveniently between Liverpool and Southport, there’s so much to see and explore during your stay. 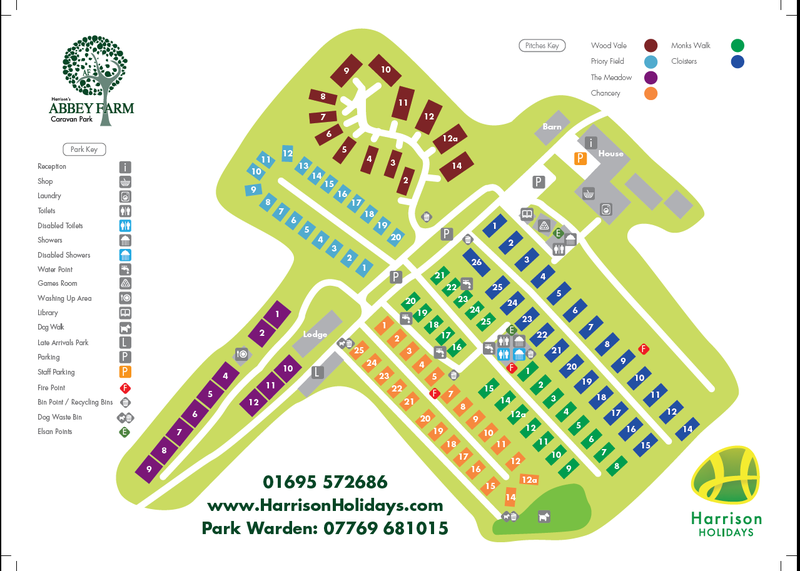 Have a look at the Google Map below to view the exact location of Abbey Farm Holiday Park. 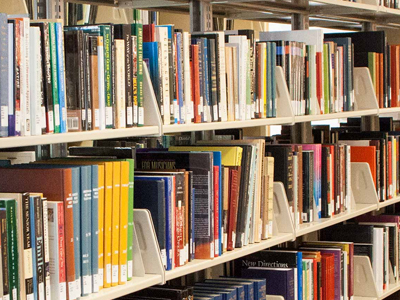 Our on-site library has a wide selection of books to keep you entertained. Keeping the little ones busy with adventures outside. 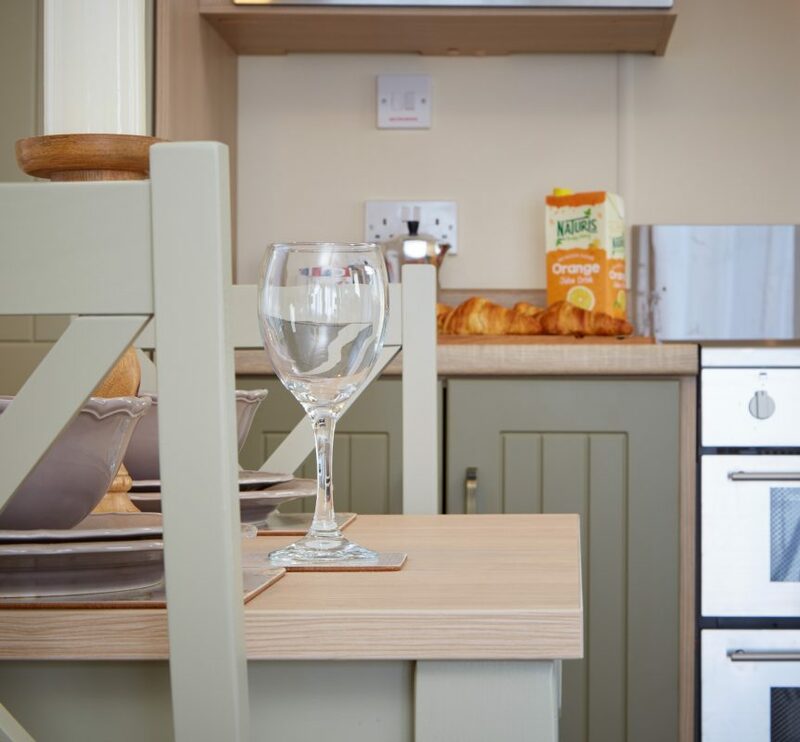 Unfortunately we don’t offer Accommodation at Abbey Farm, but have no fear! 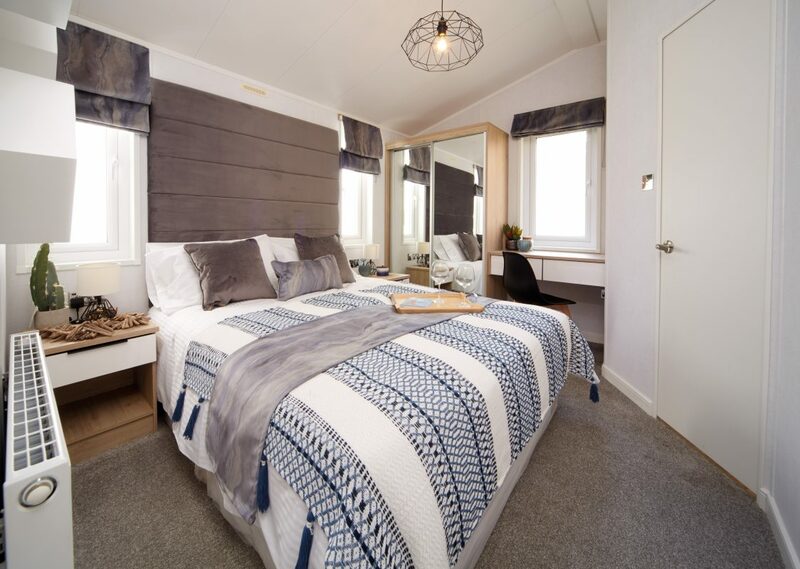 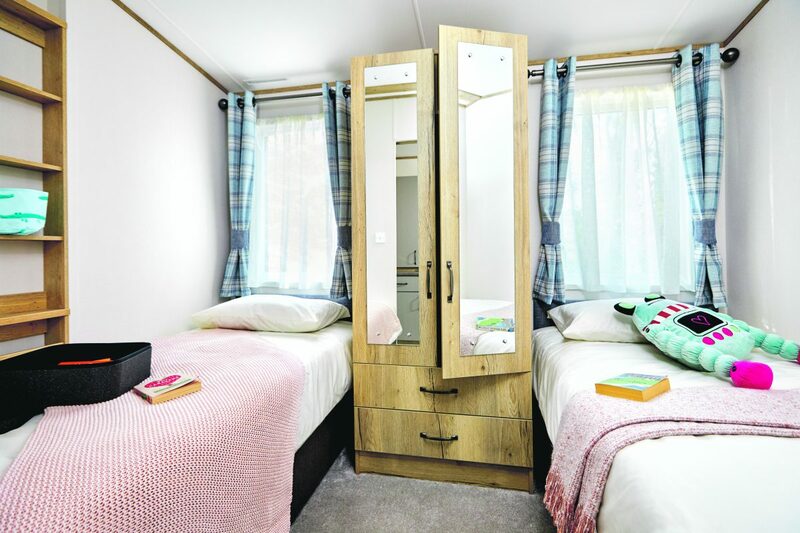 A nearby park offers Caravans, Lodges and Glamping Hives. 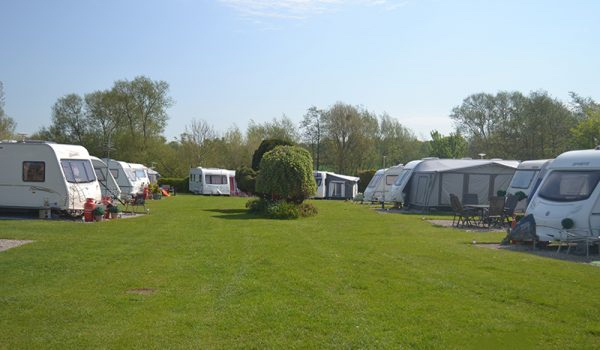 Unfortunately we don’t offer Camping at Abbey Farm, but have no fear! 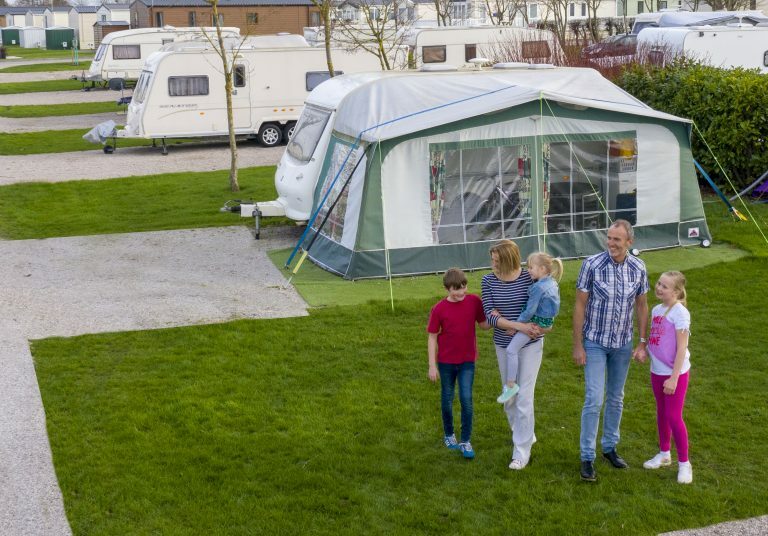 Camping is available at one of our great sister parks. 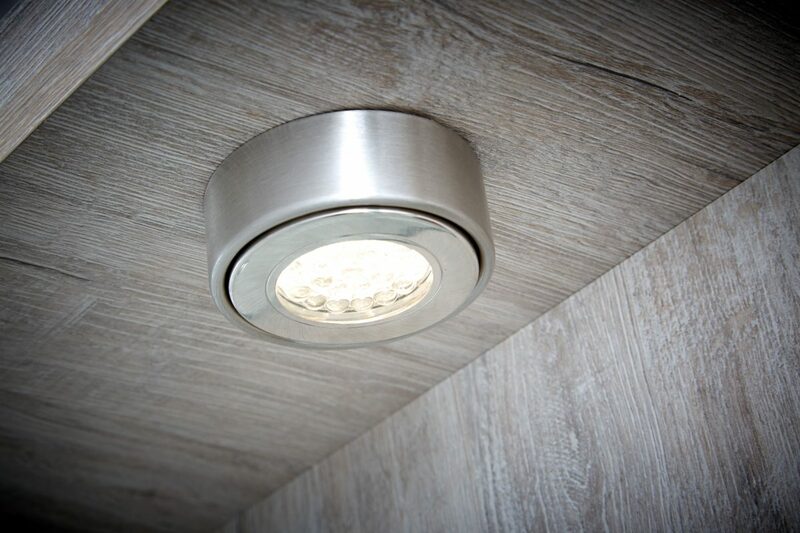 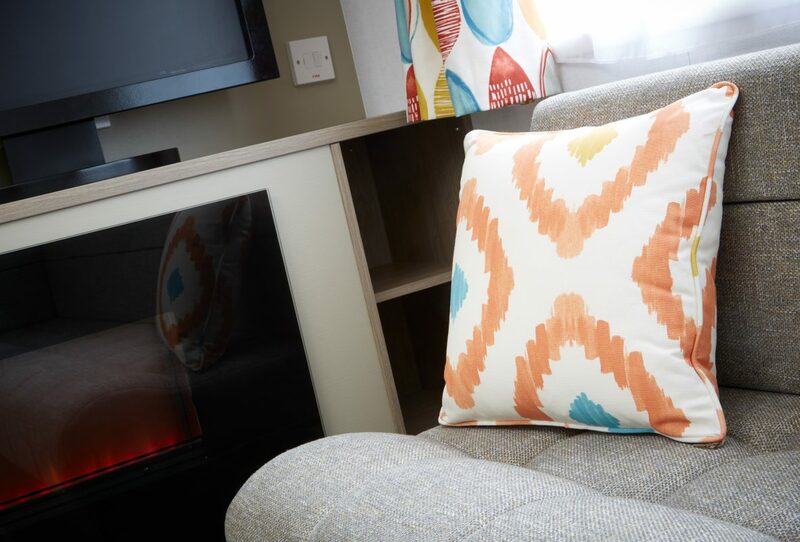 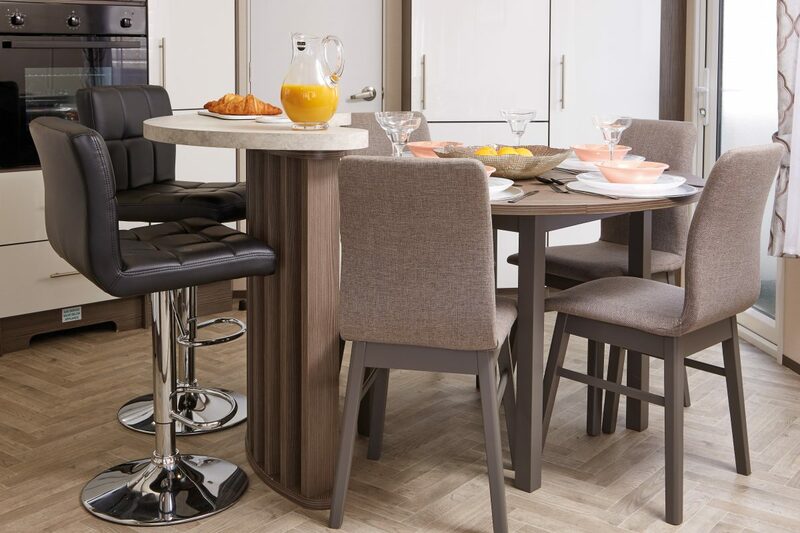 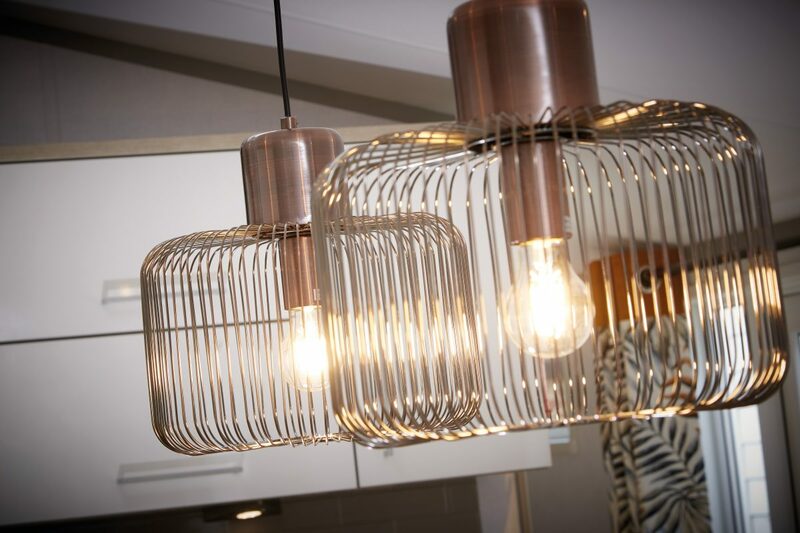 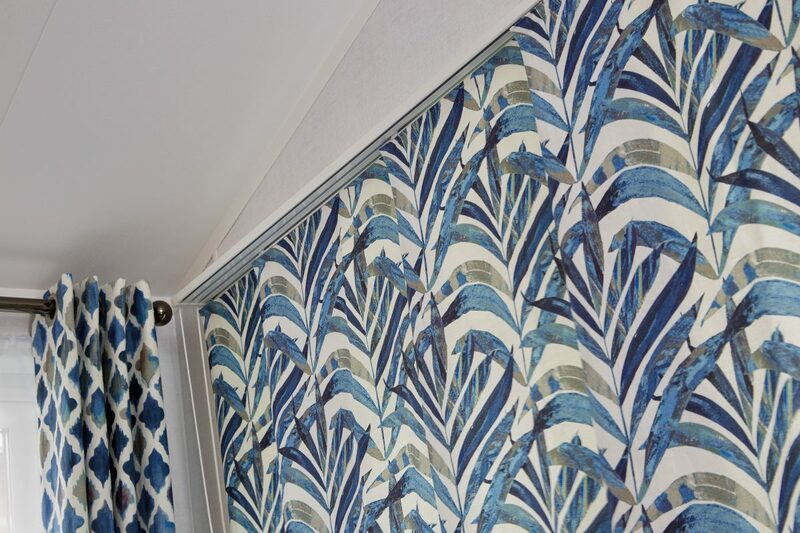 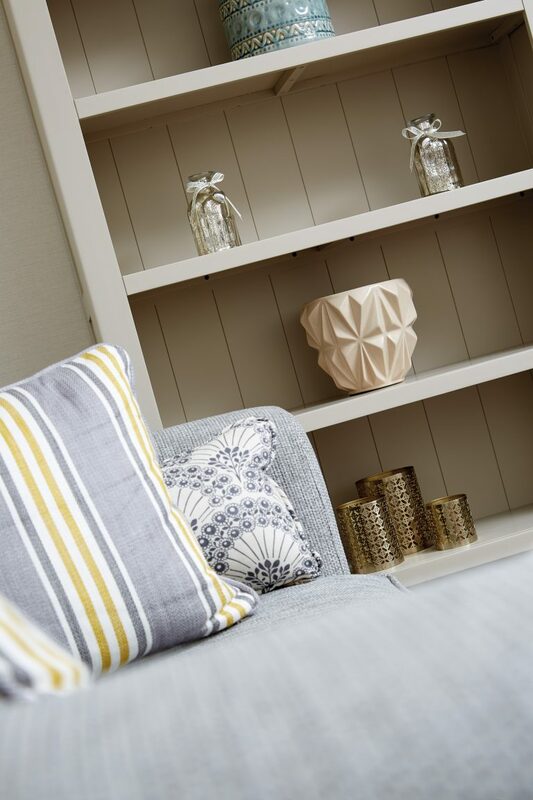 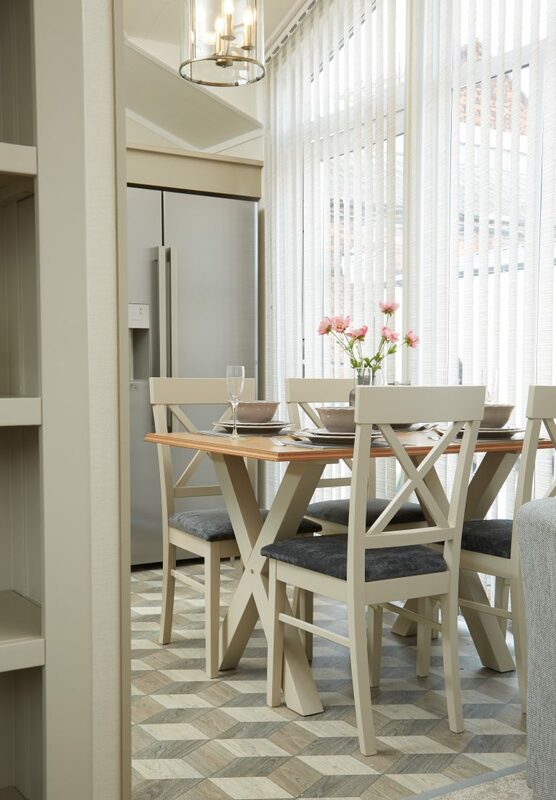 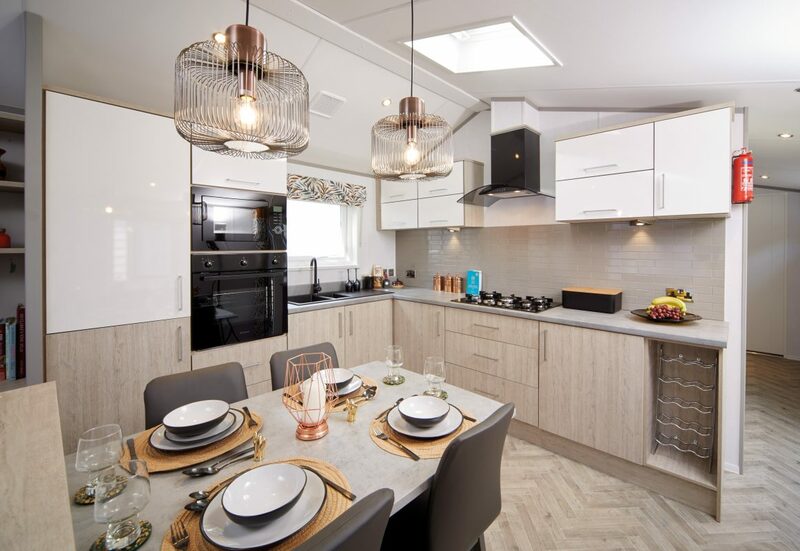 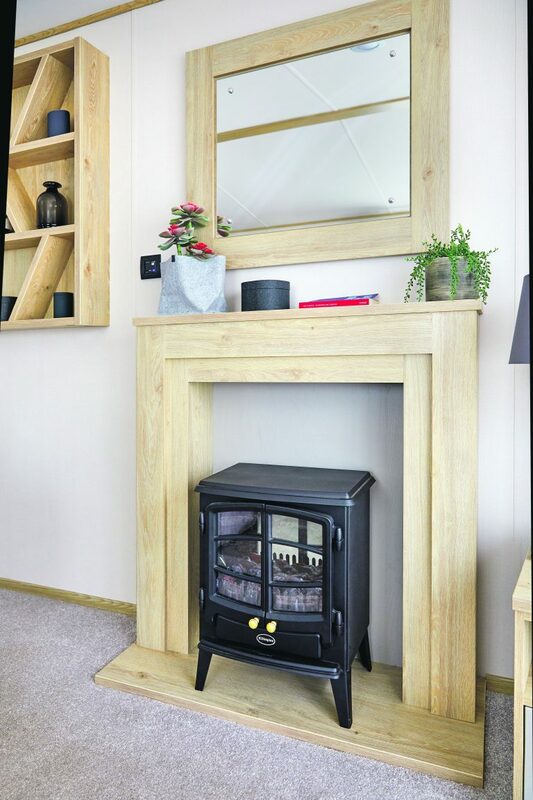 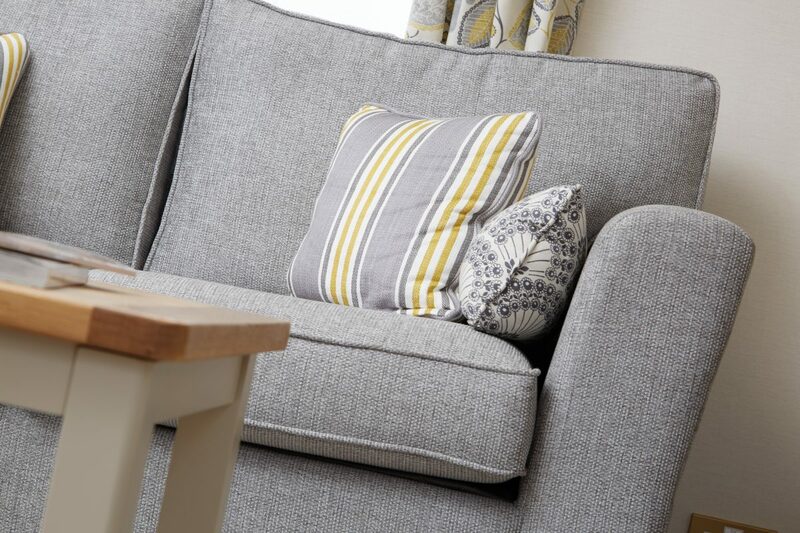 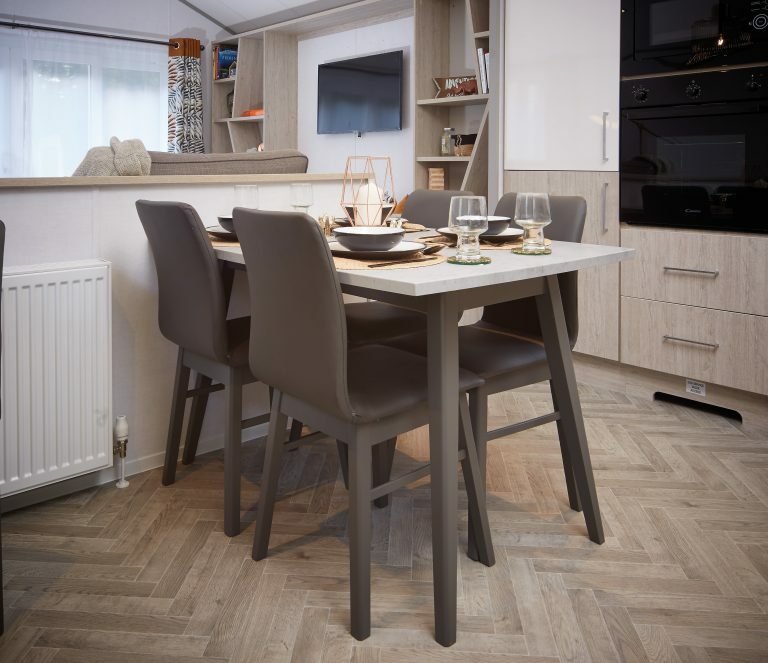 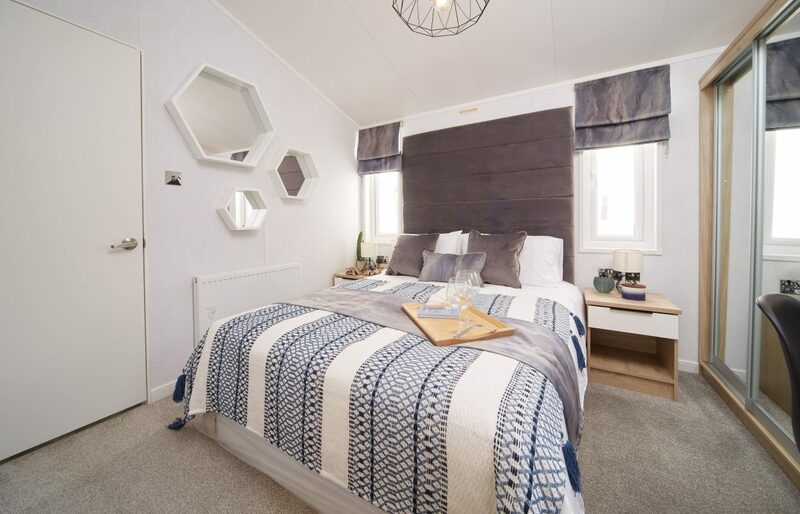 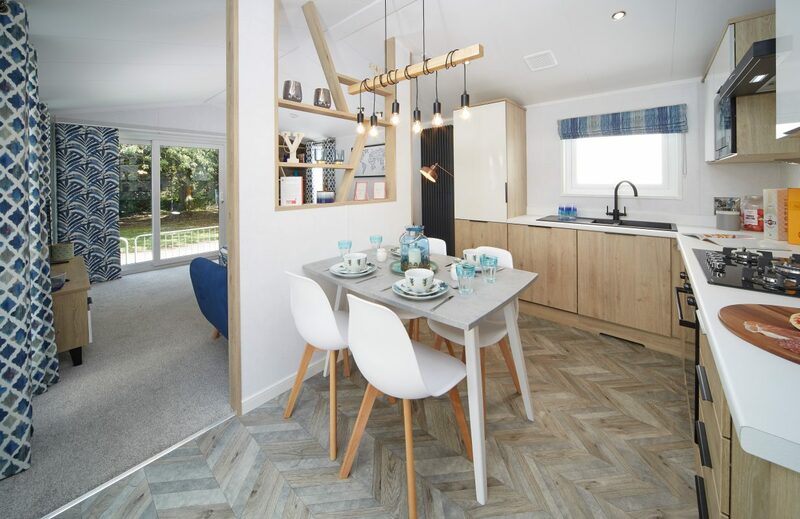 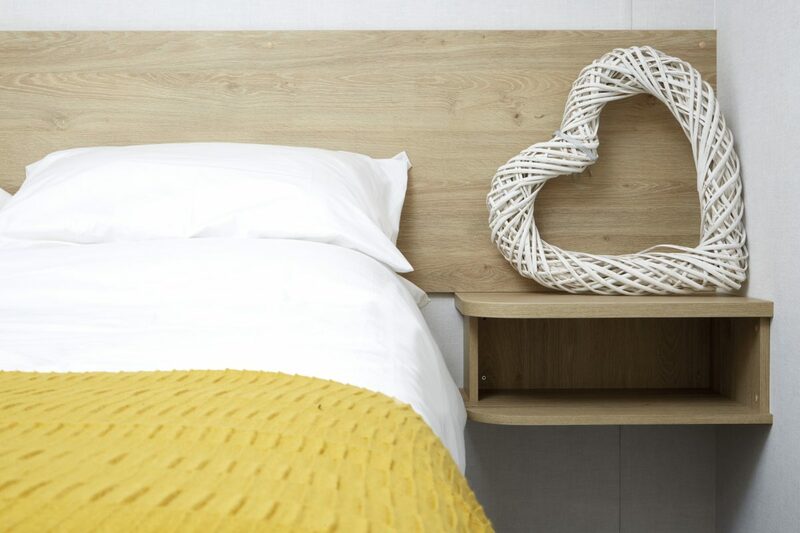 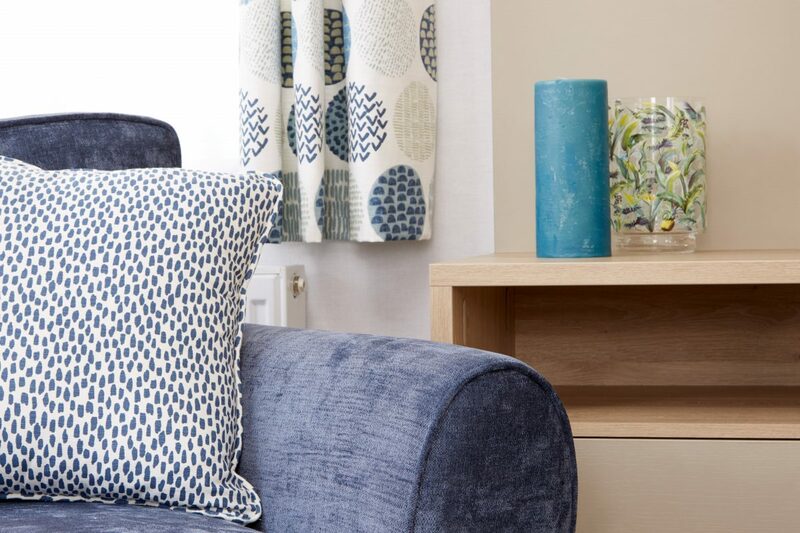 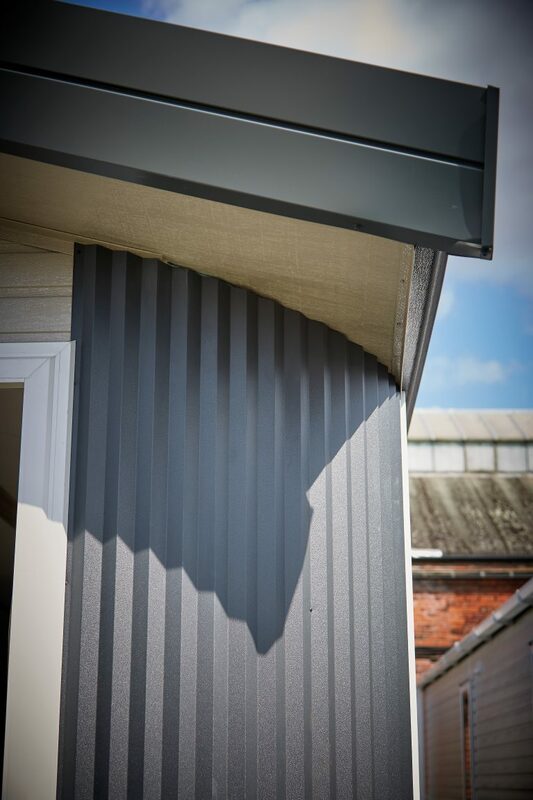 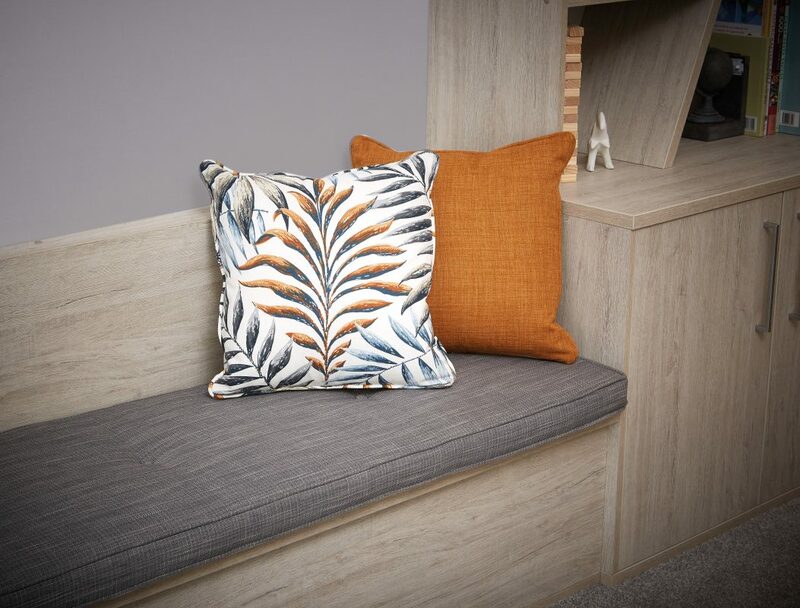 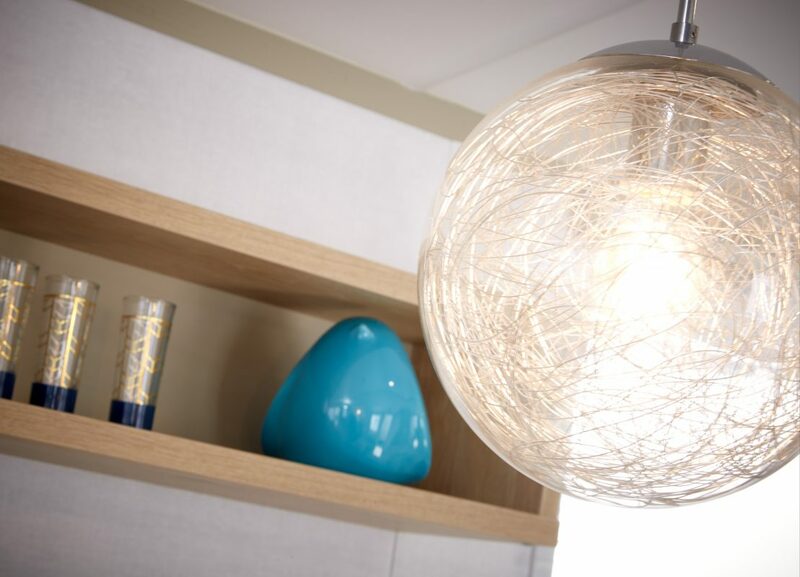 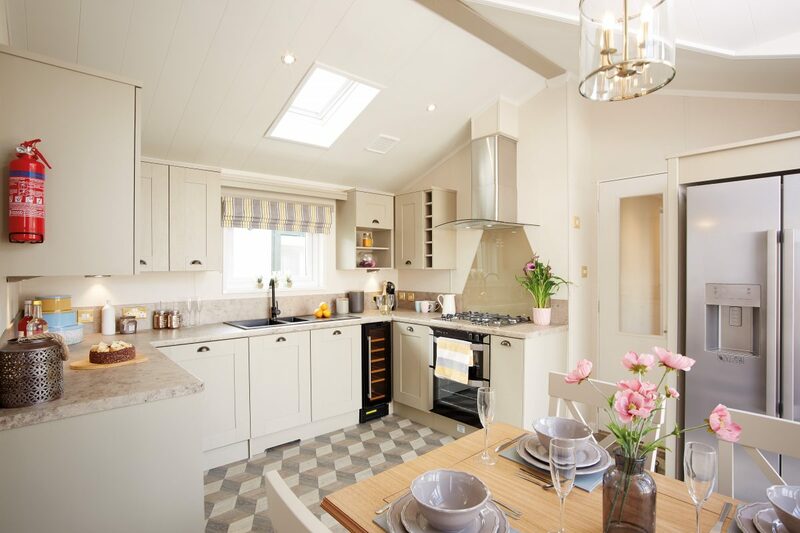 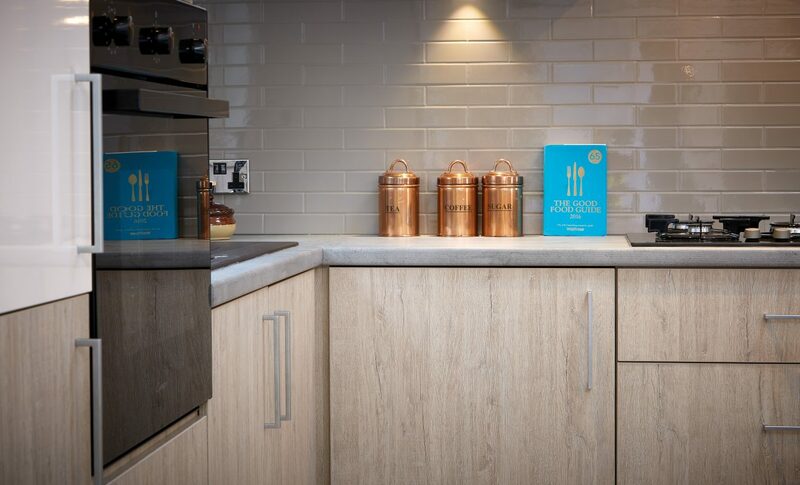 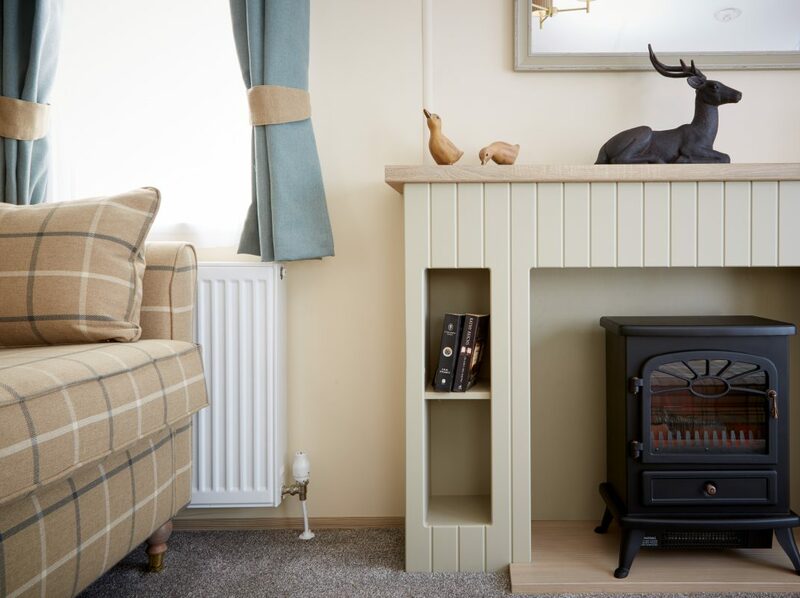 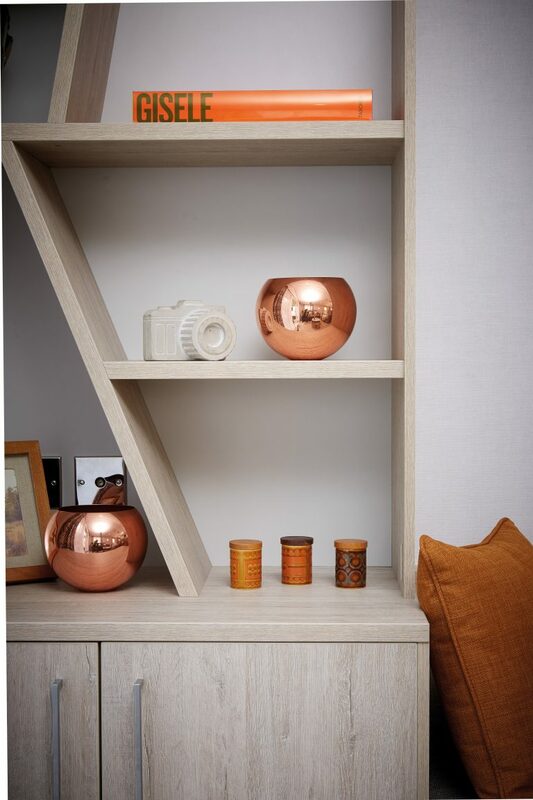 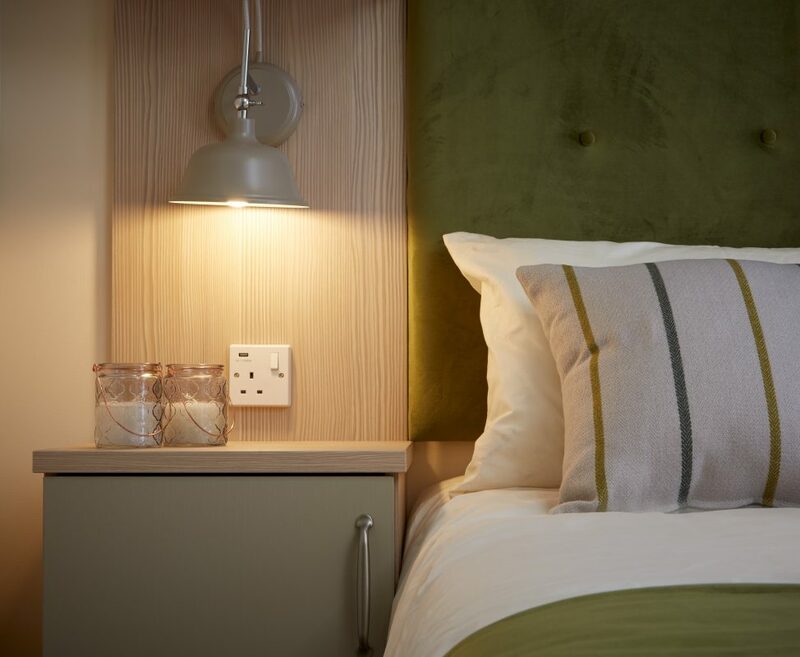 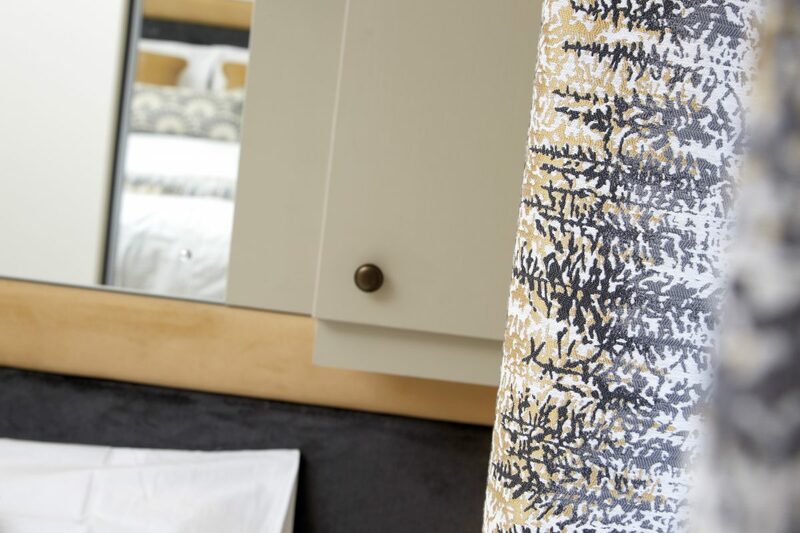 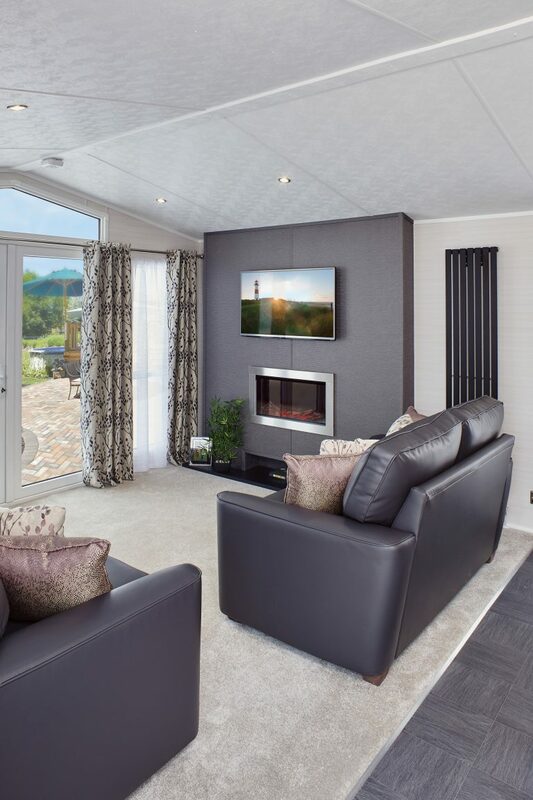 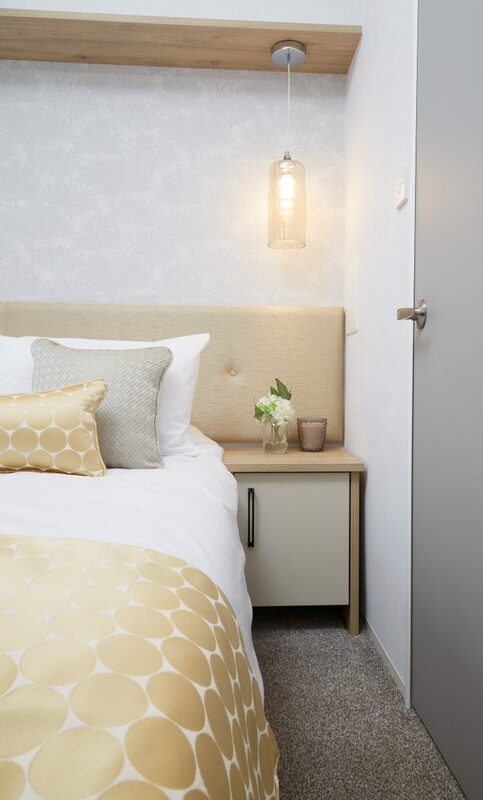 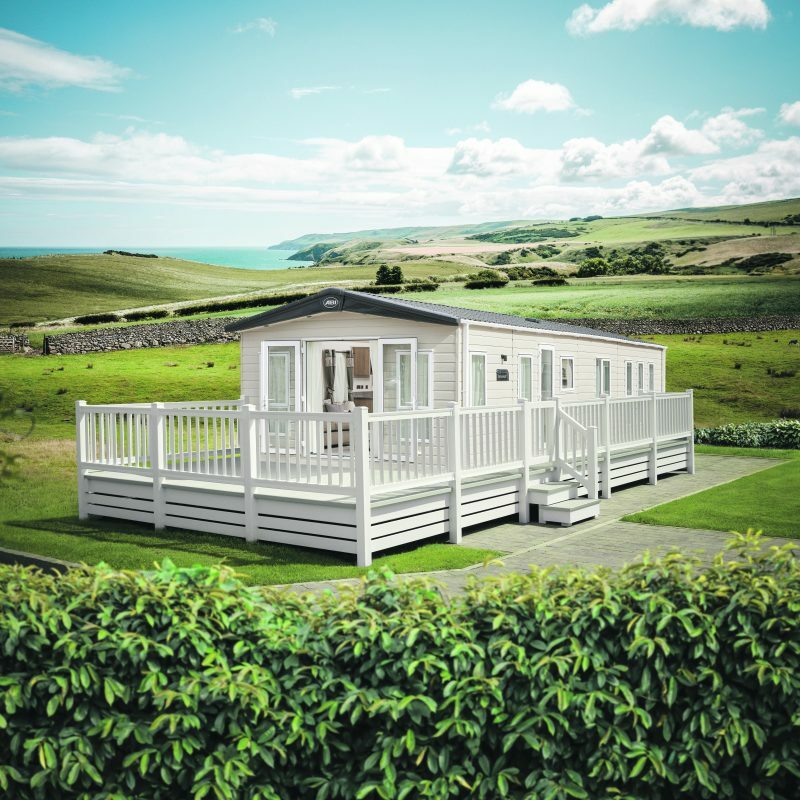 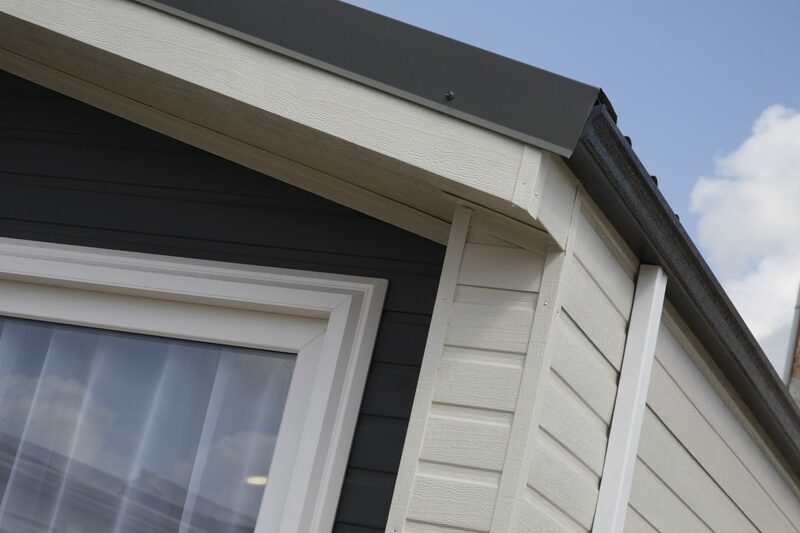 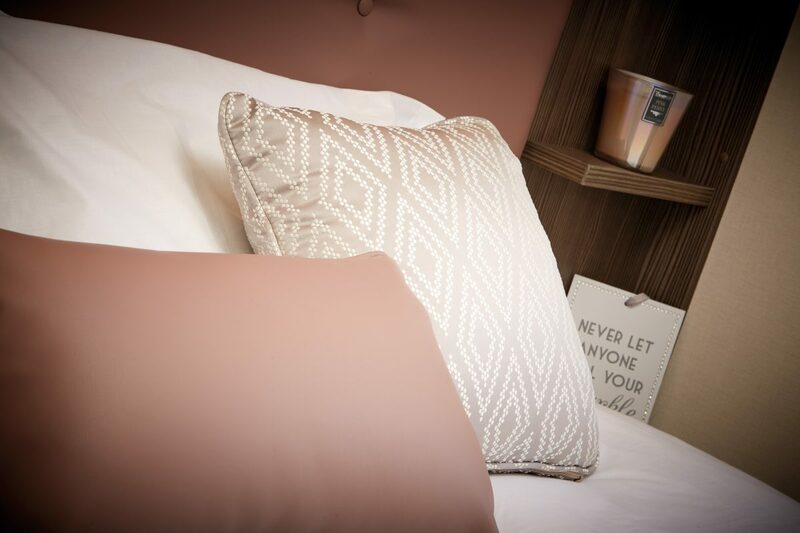 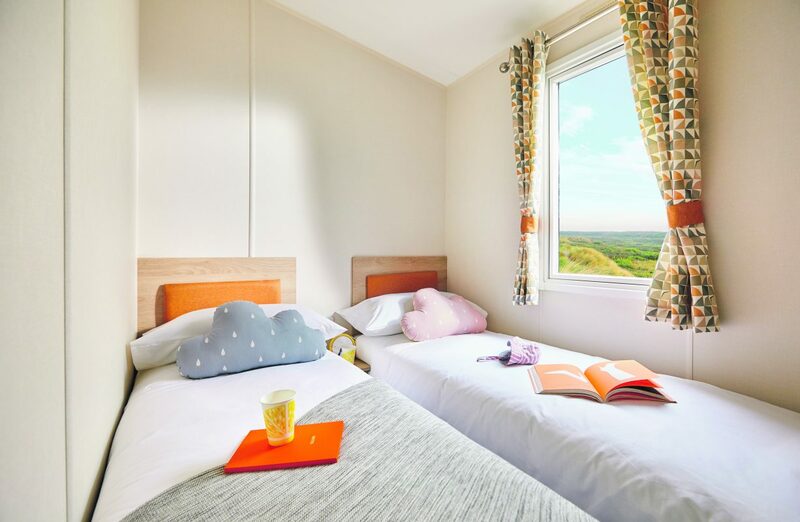 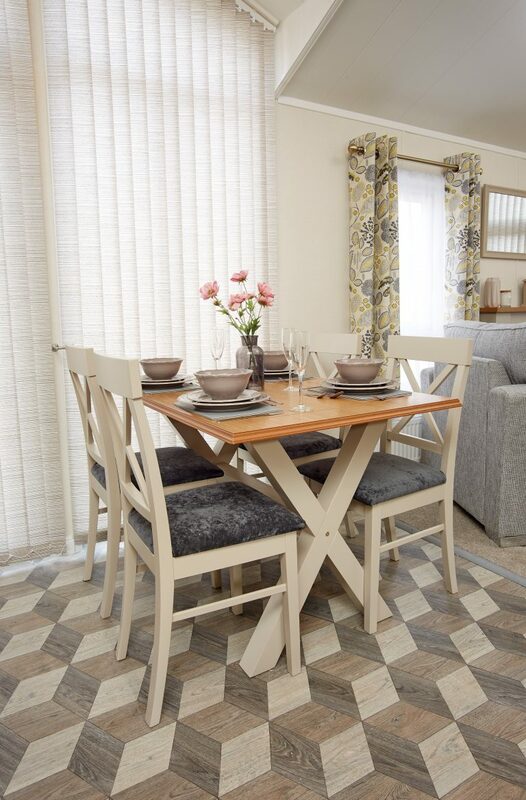 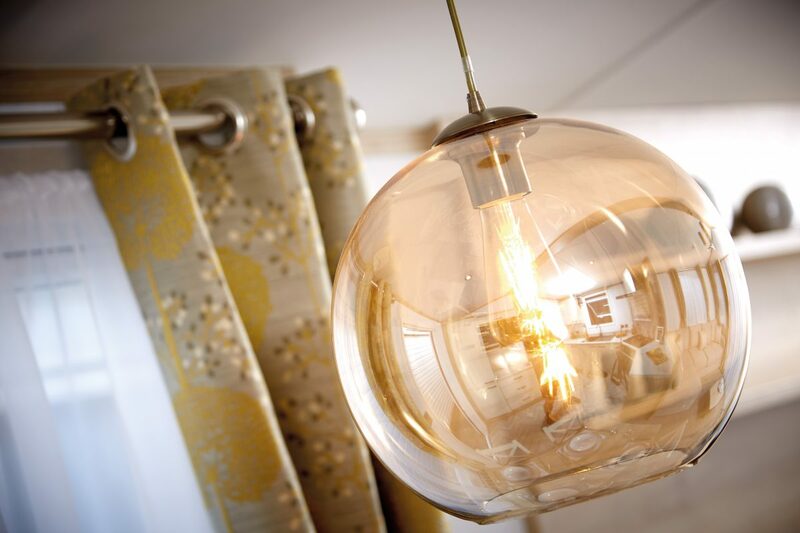 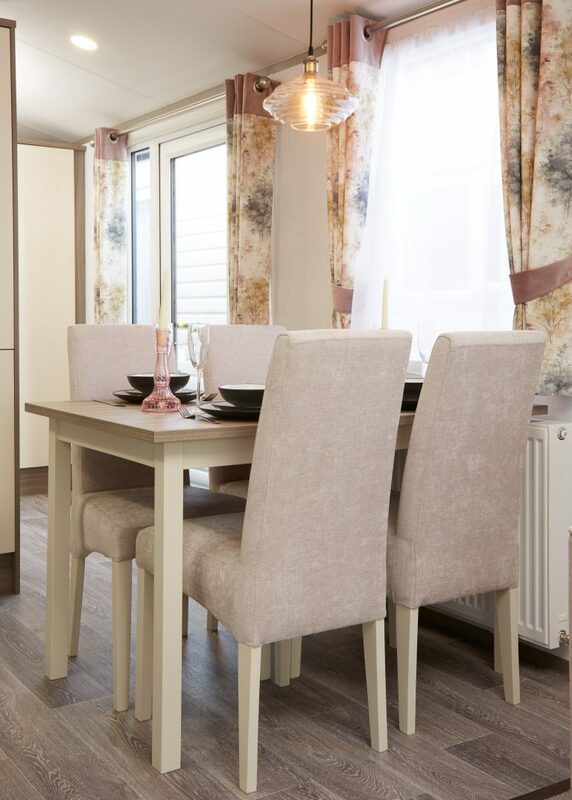 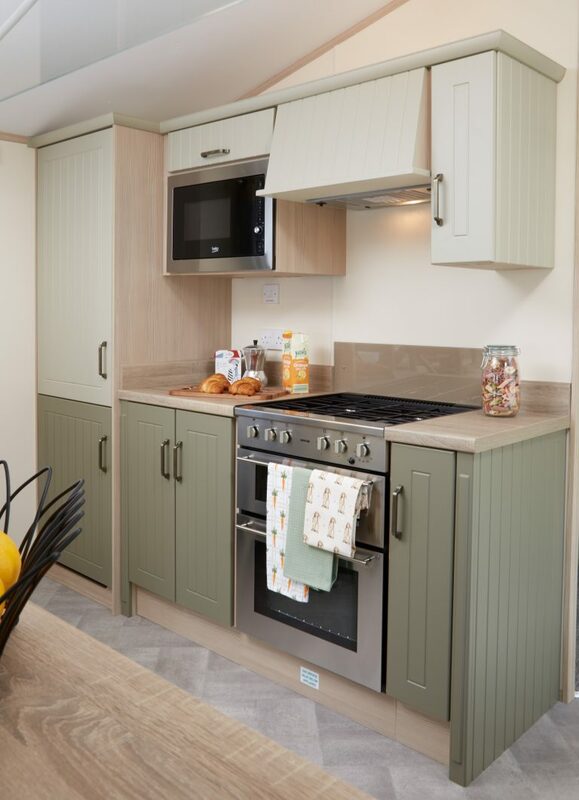 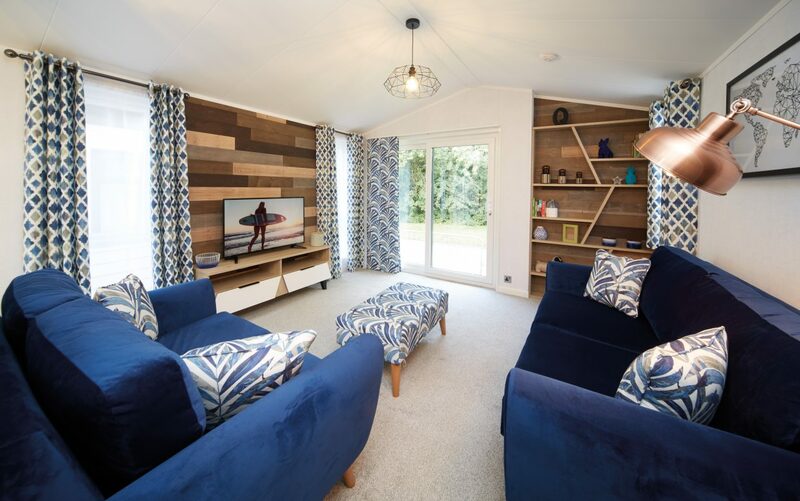 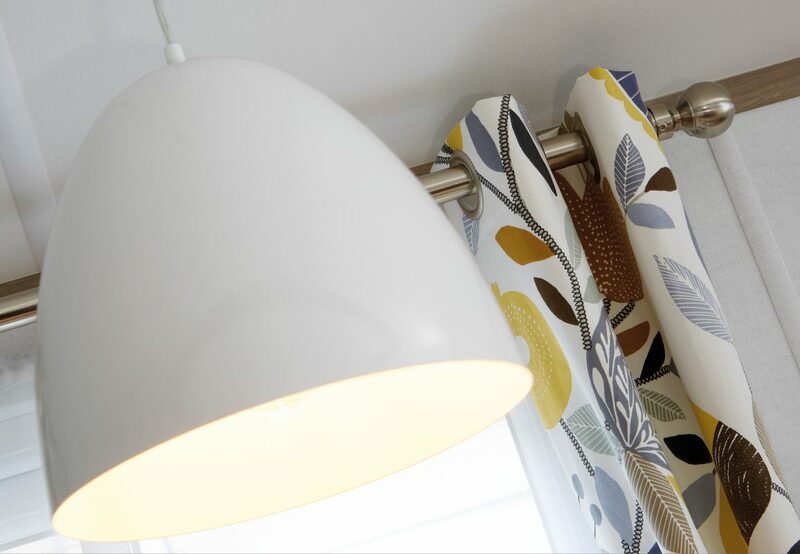 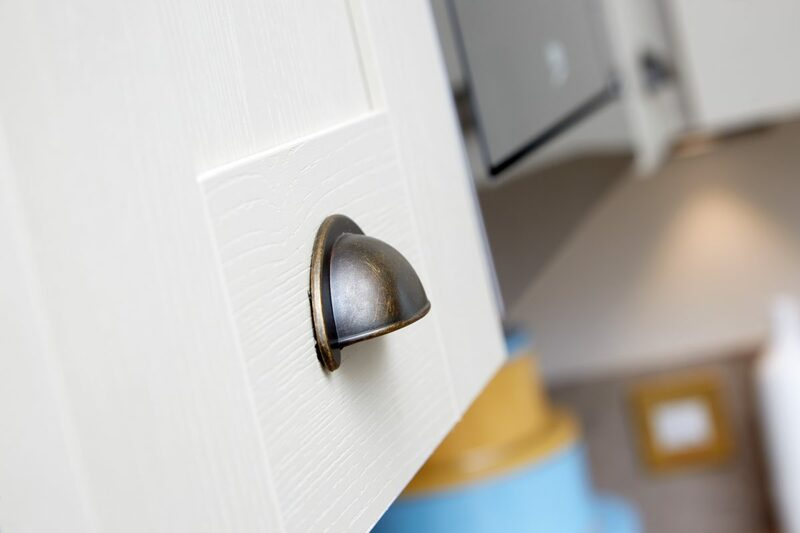 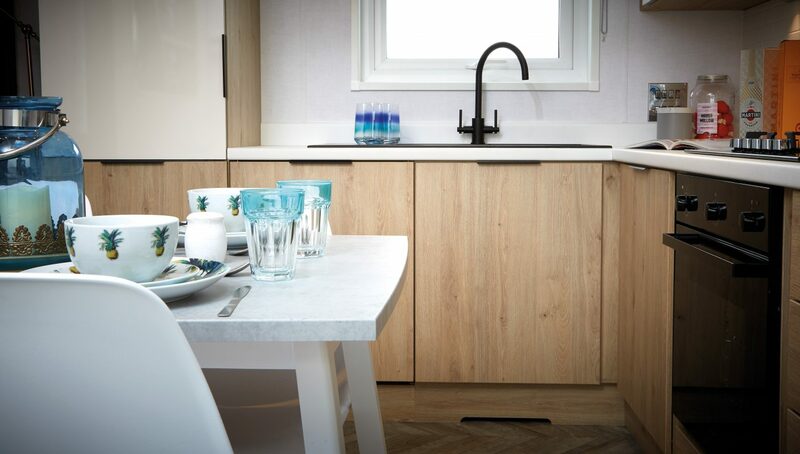 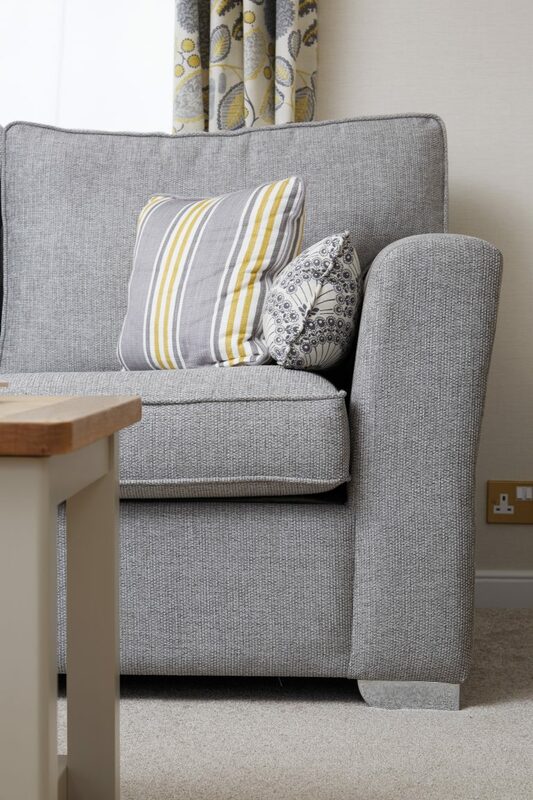 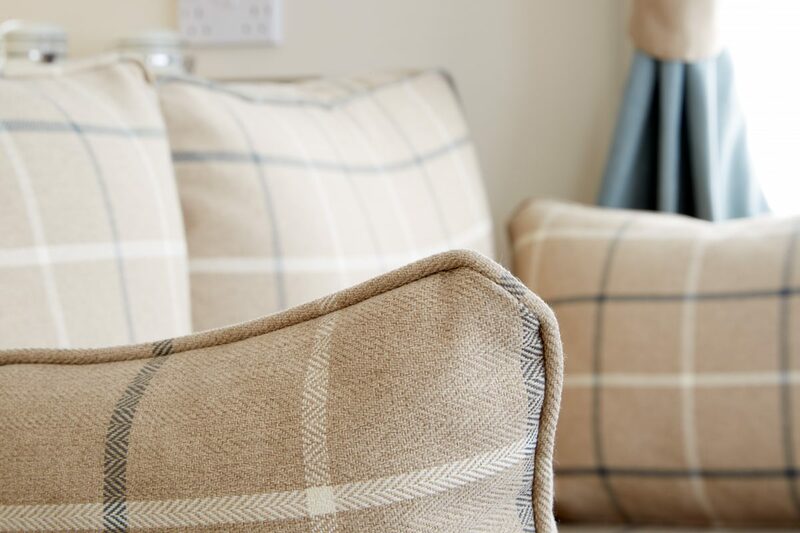 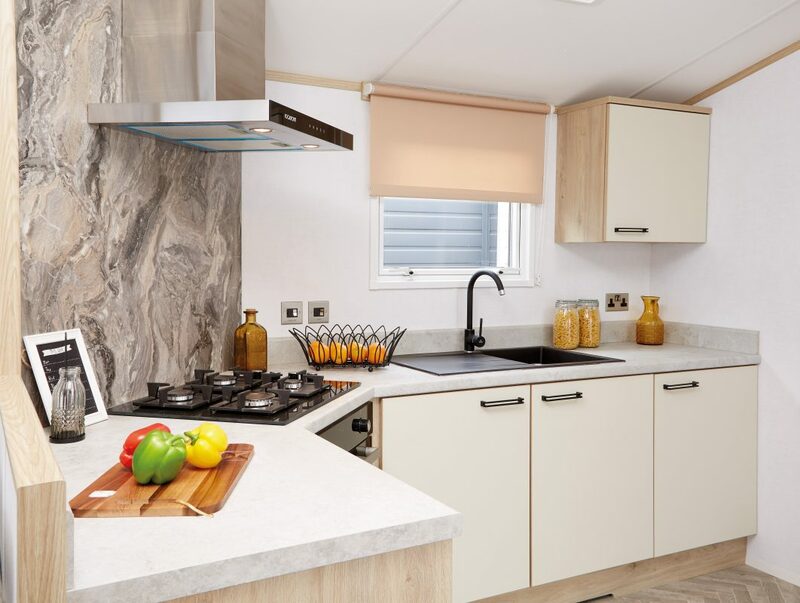 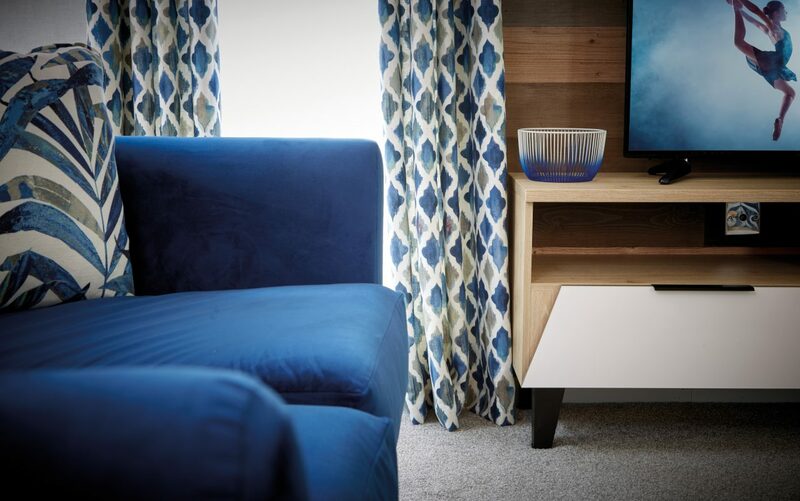 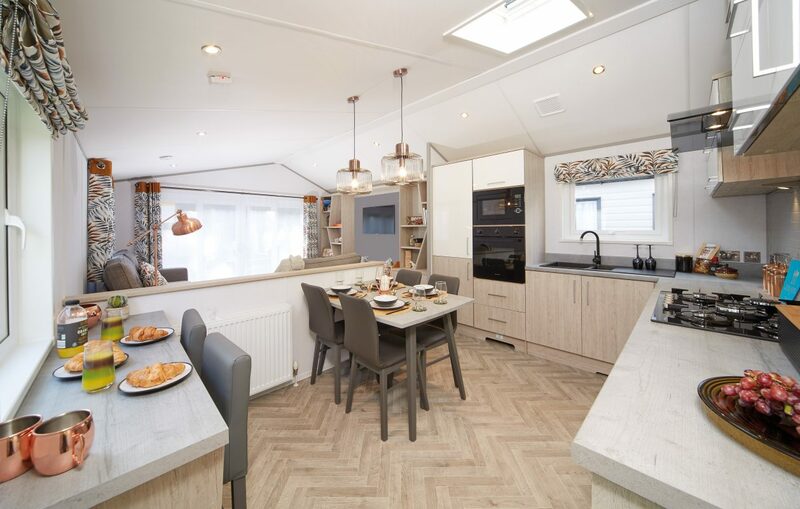 If you’re thinking a bit more long-term, why not have a look at our wide range of stylish Holiday Homes, starting from just £16,995 used and new from £24,995? 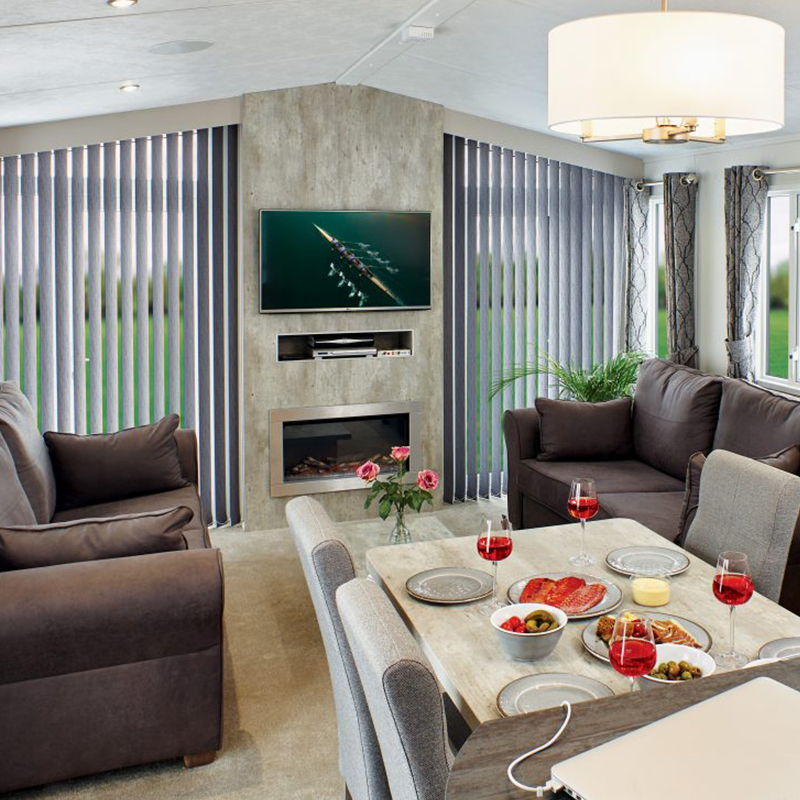 The Atlas Oasis 2 2019 creates a great sense of space without compromising on layout, thanks to its fixed sofa and dinette style dining area. 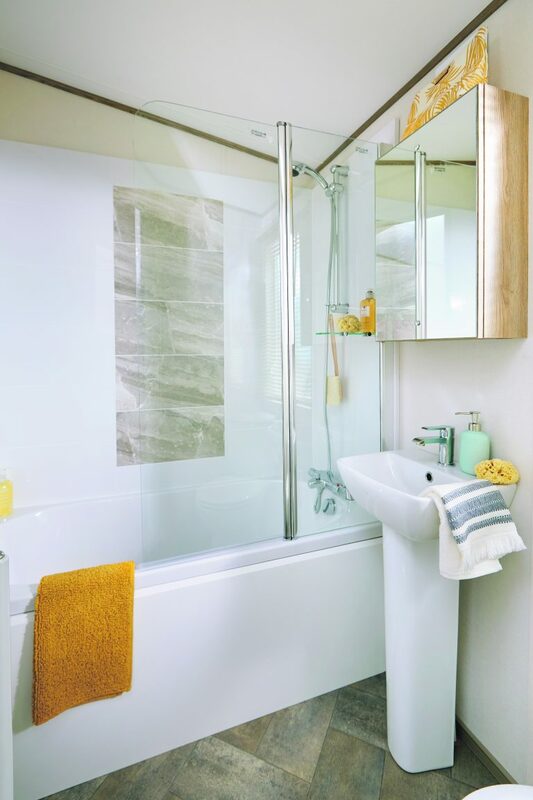 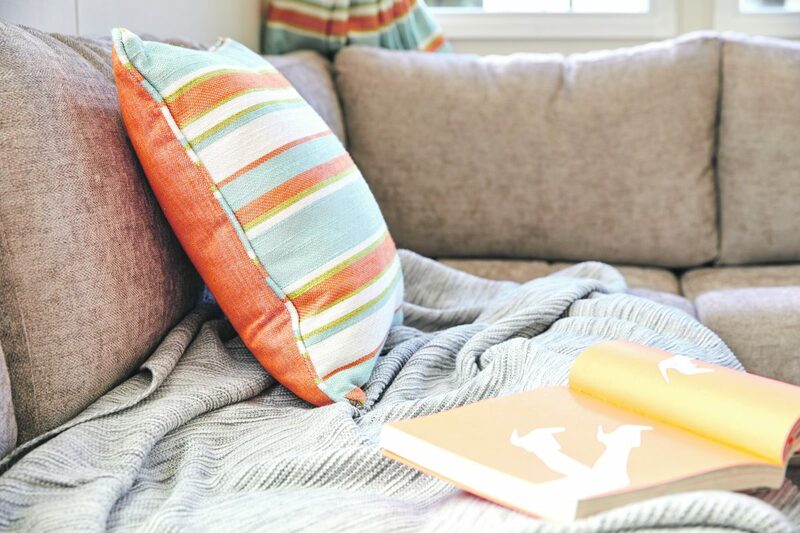 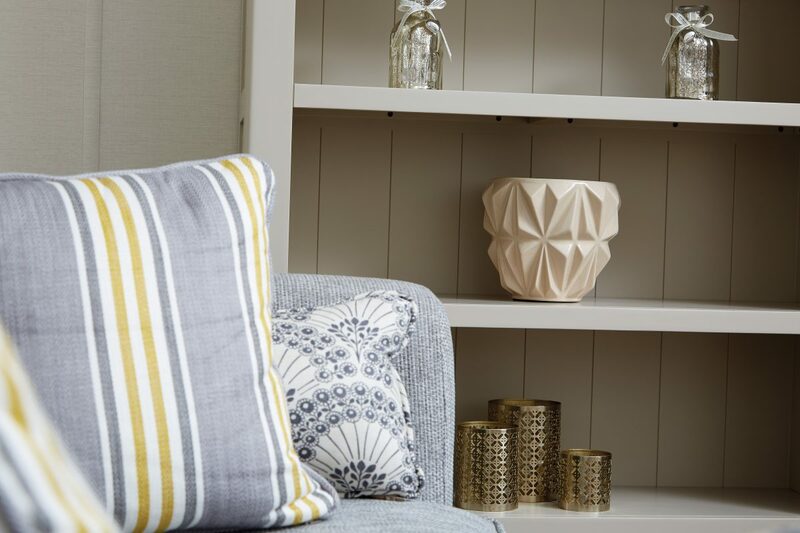 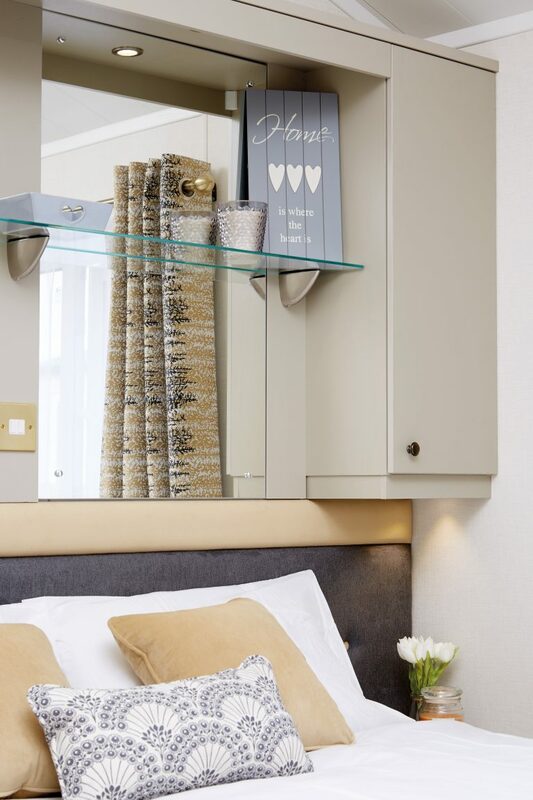 Featuring a gorgeous zesty colour scheme, this Oasis will brighten your mood as soon as you step inside. 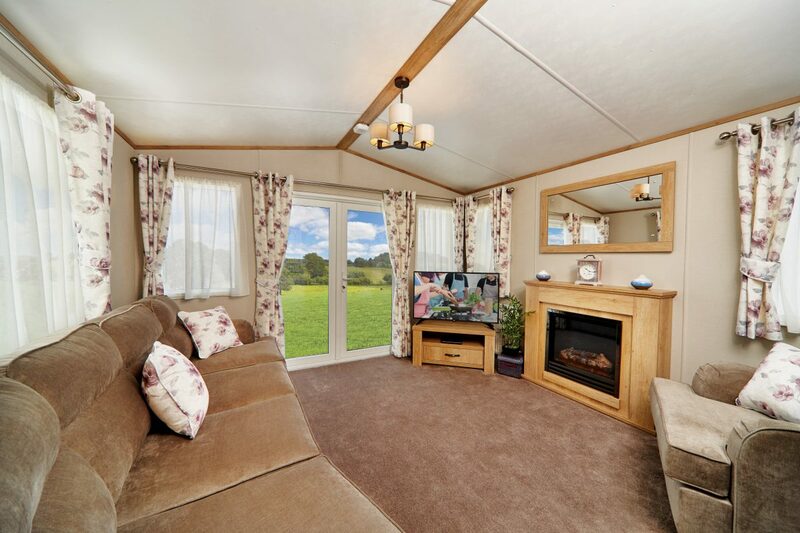 This holiday home is sure to be a hit this coming season. 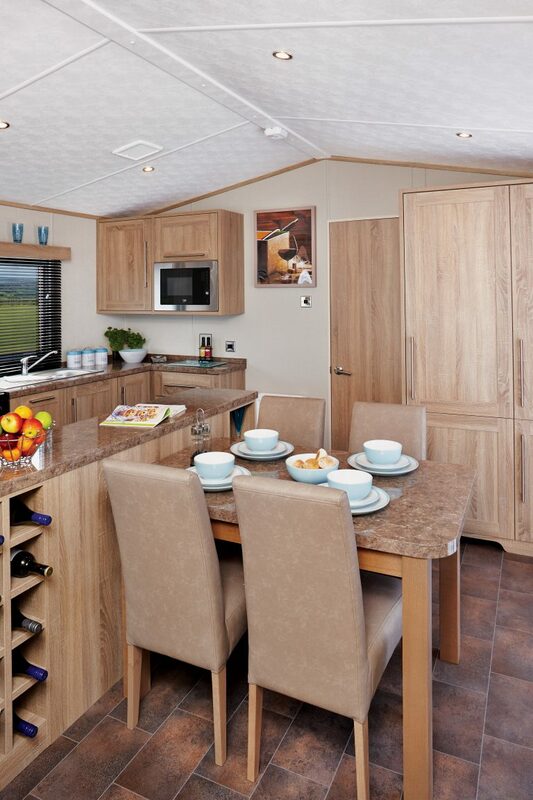 Introducing The Malham from ABI. 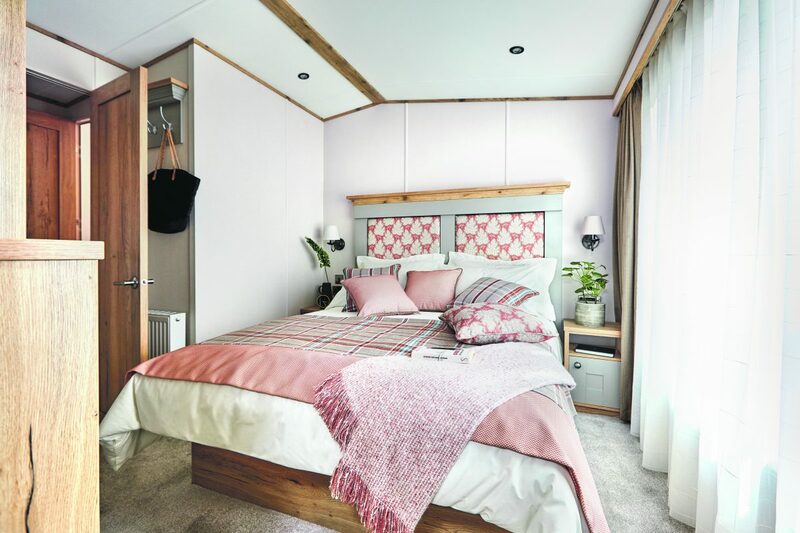 With 2 different layouts to choose from, this holiday home already feels unique. 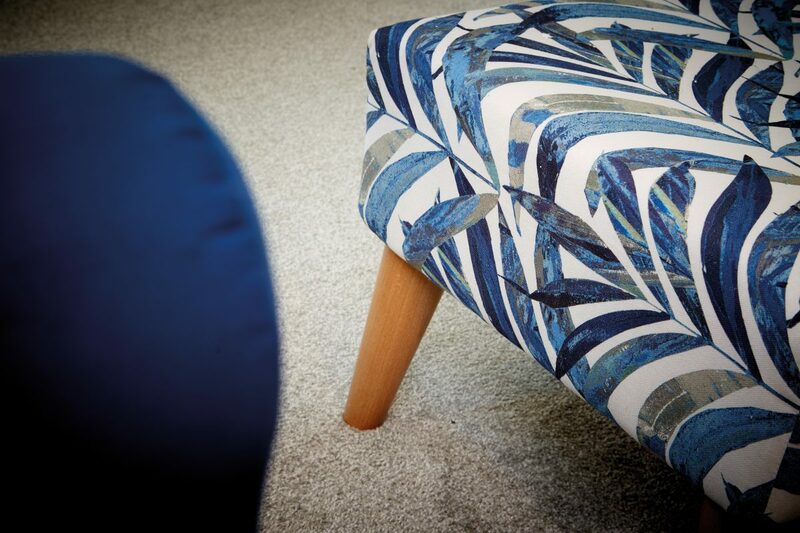 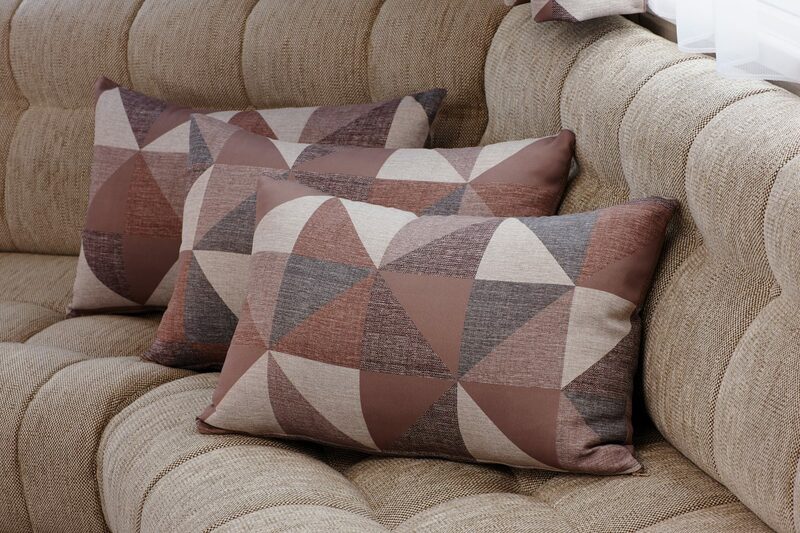 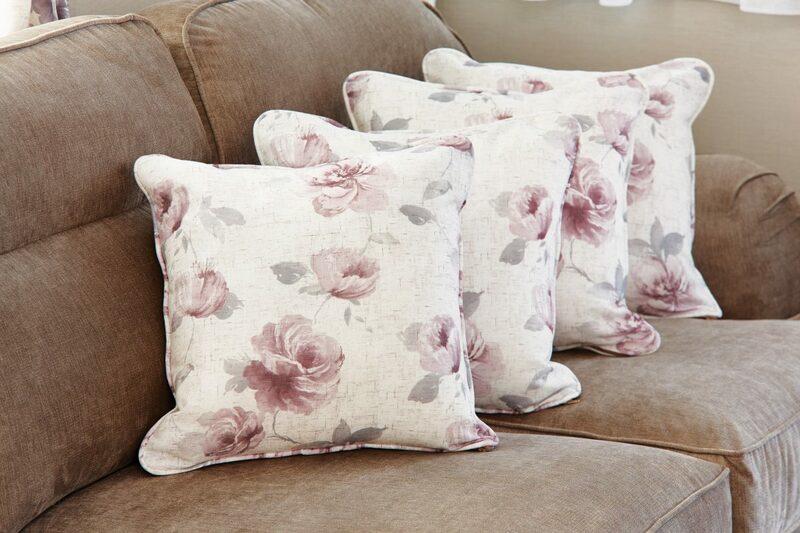 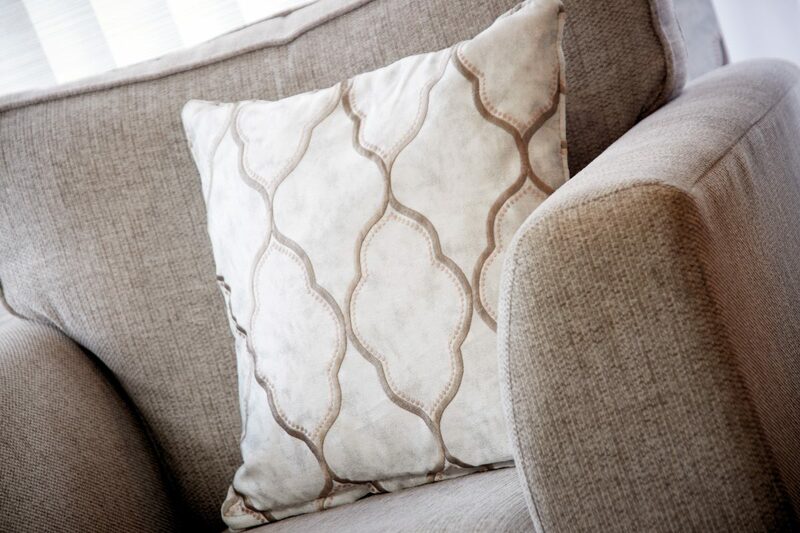 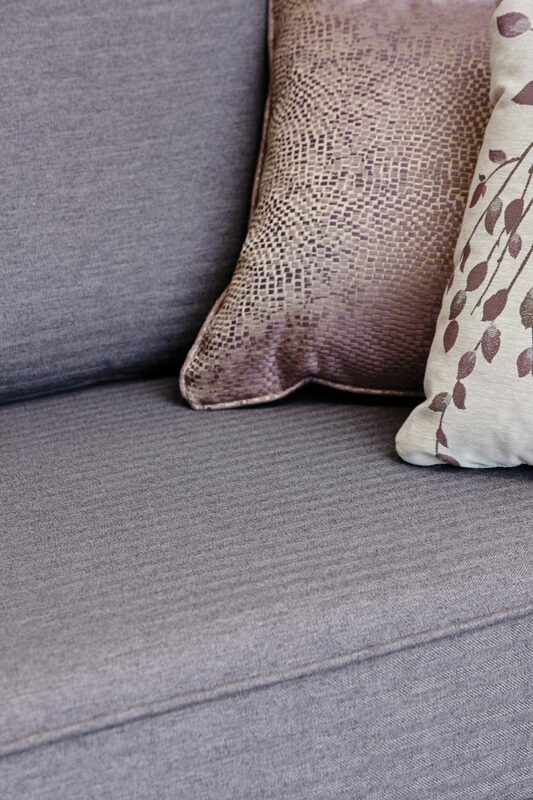 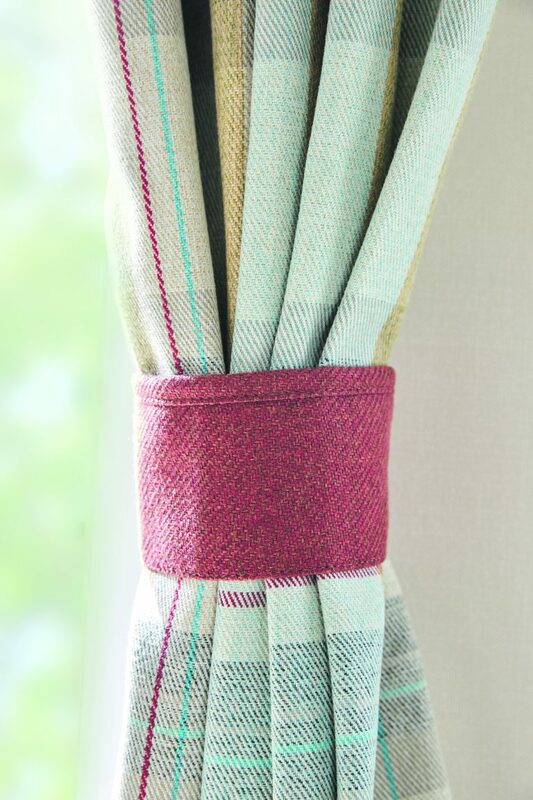 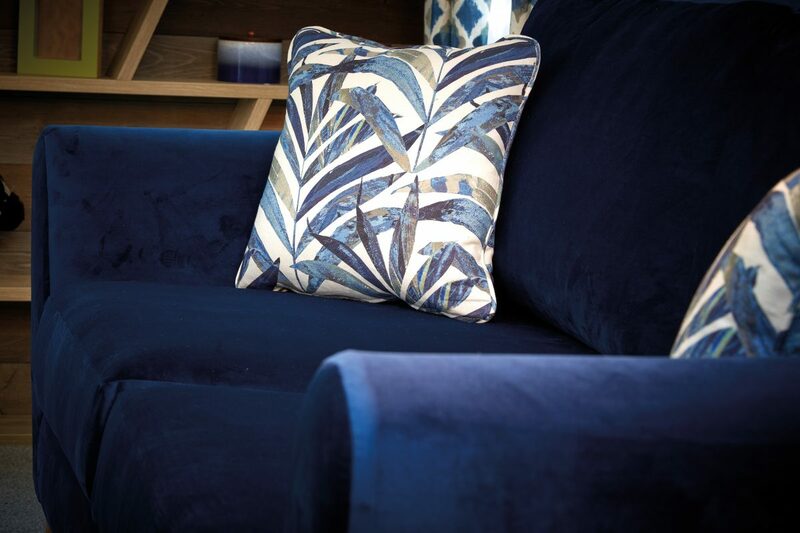 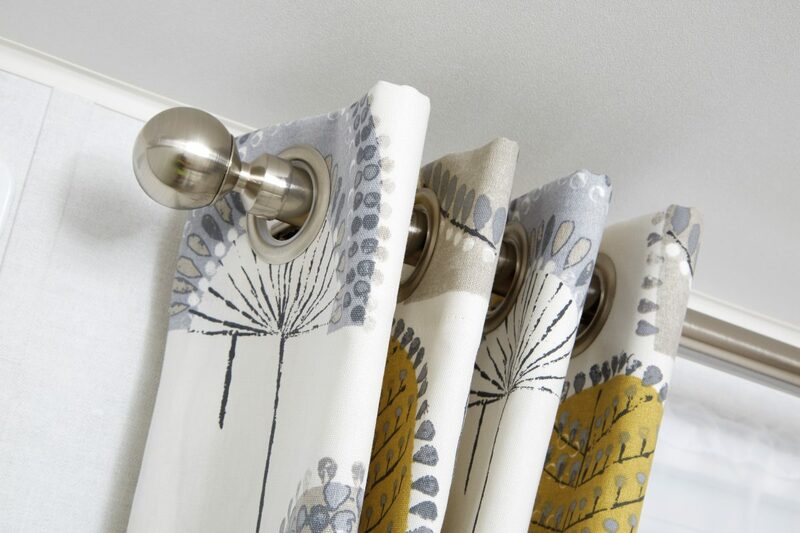 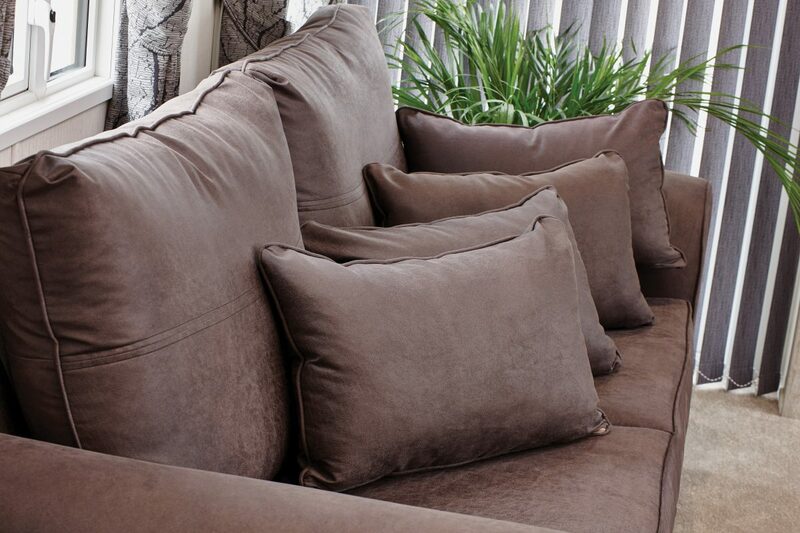 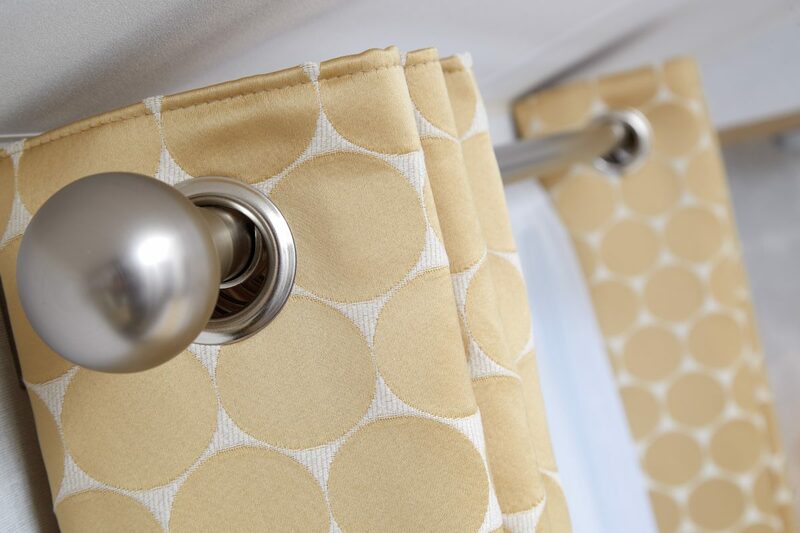 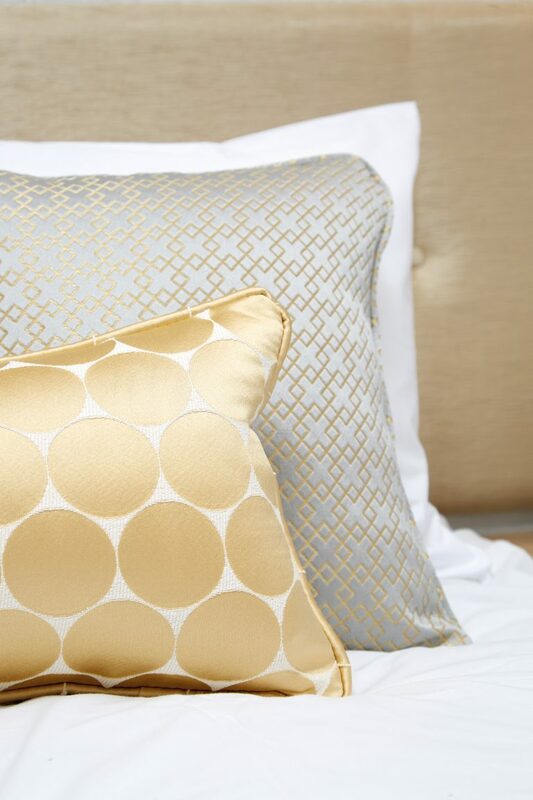 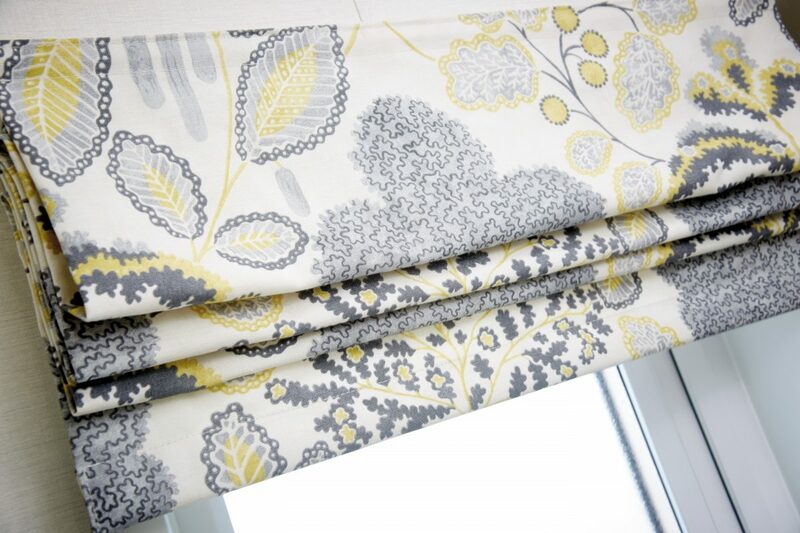 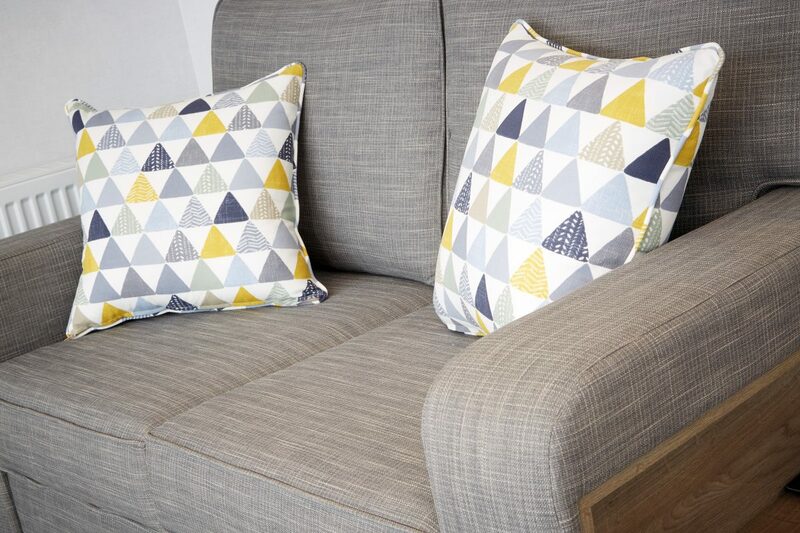 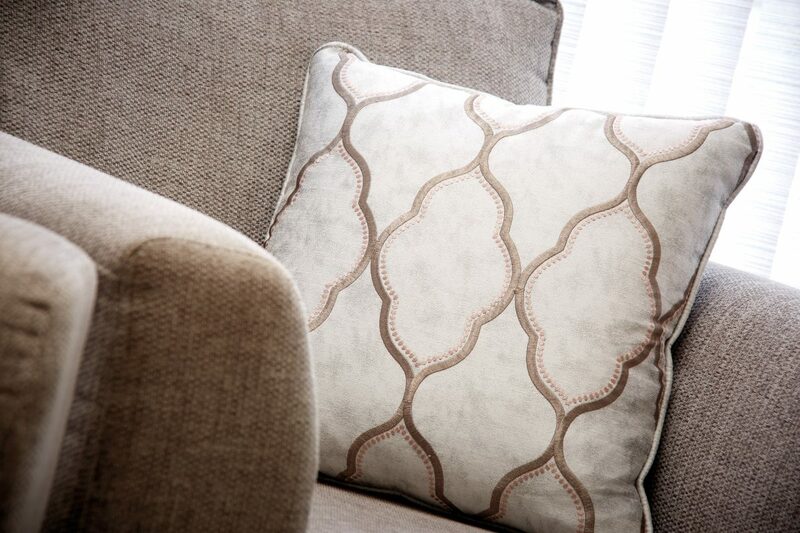 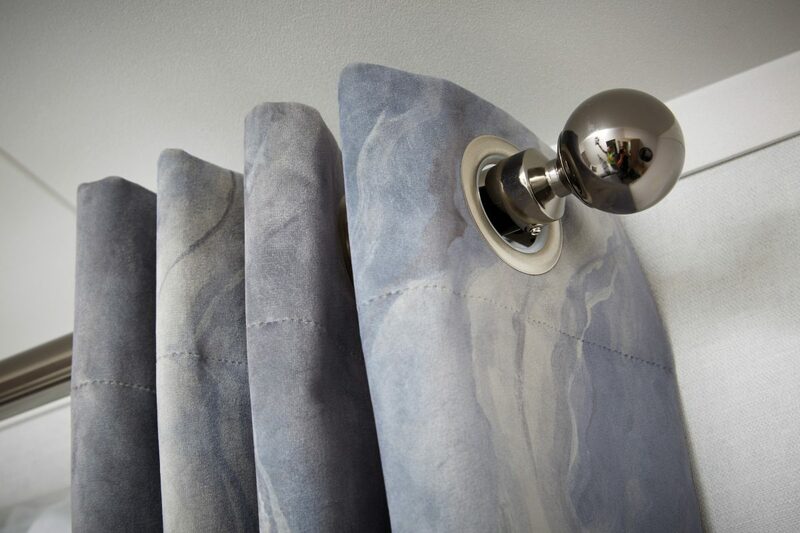 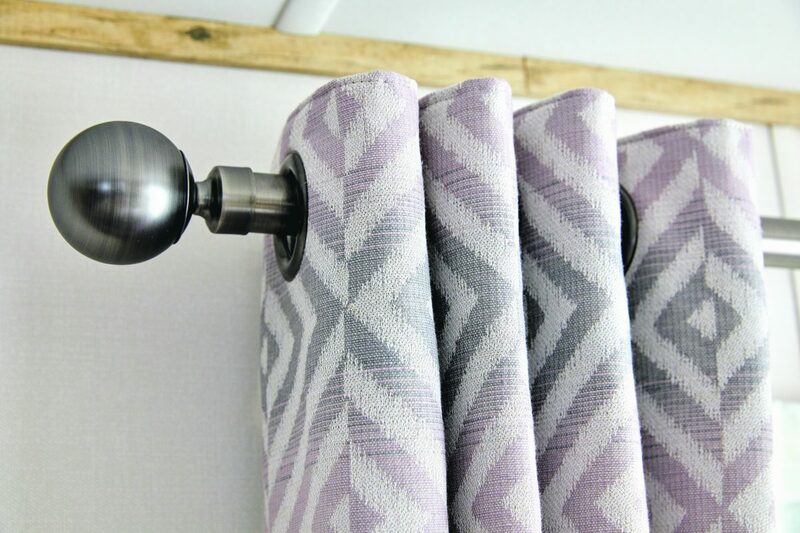 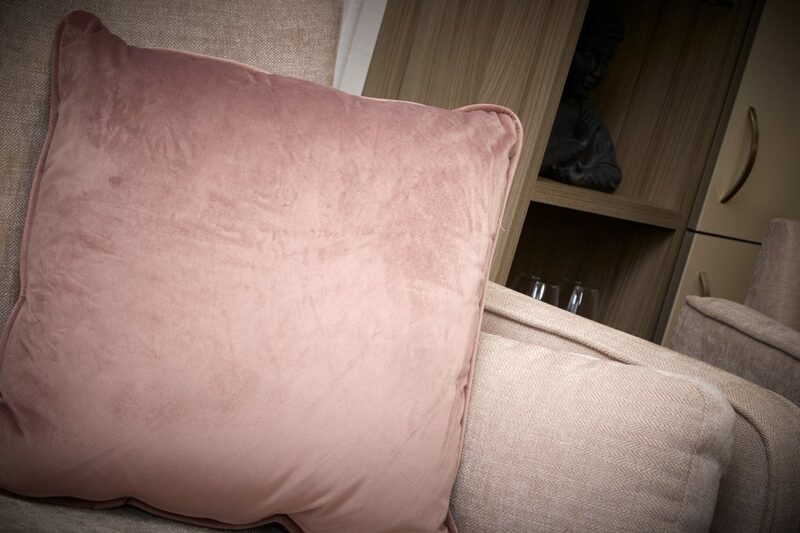 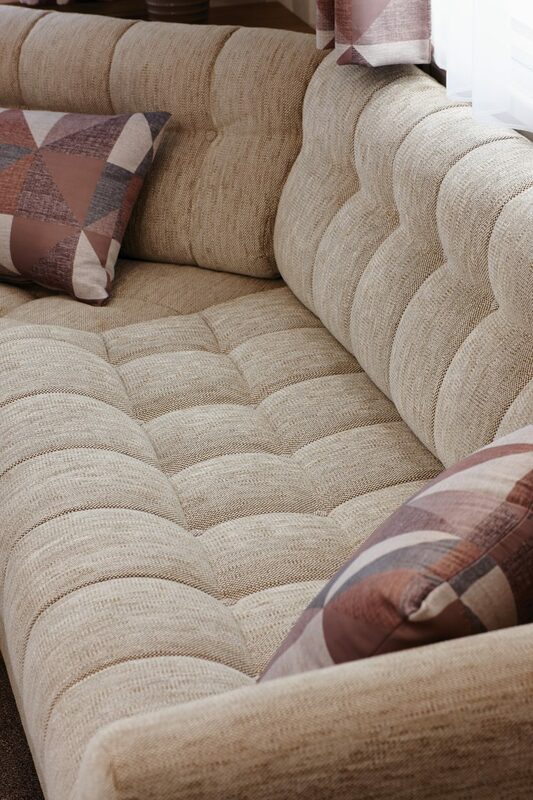 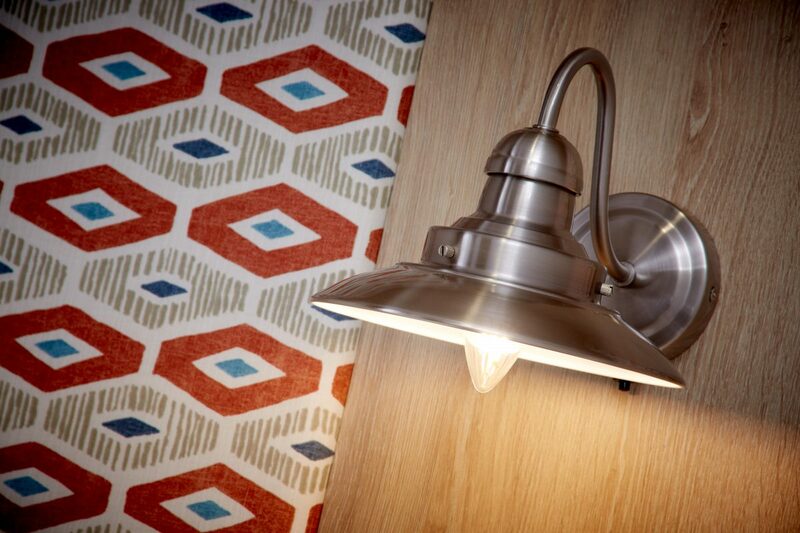 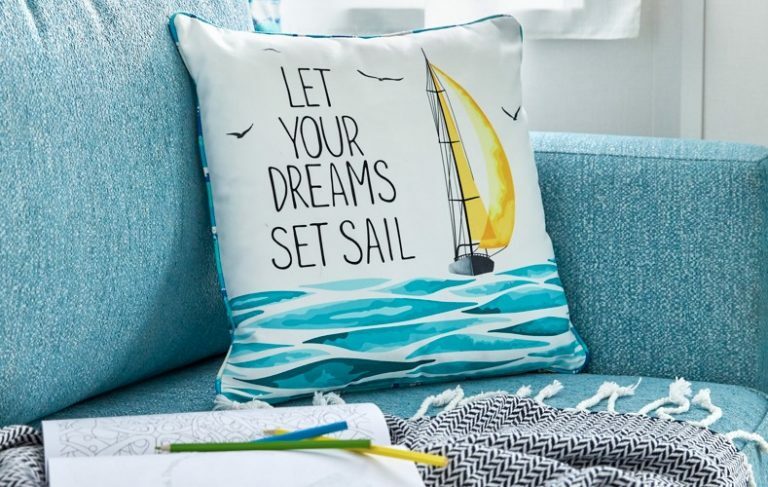 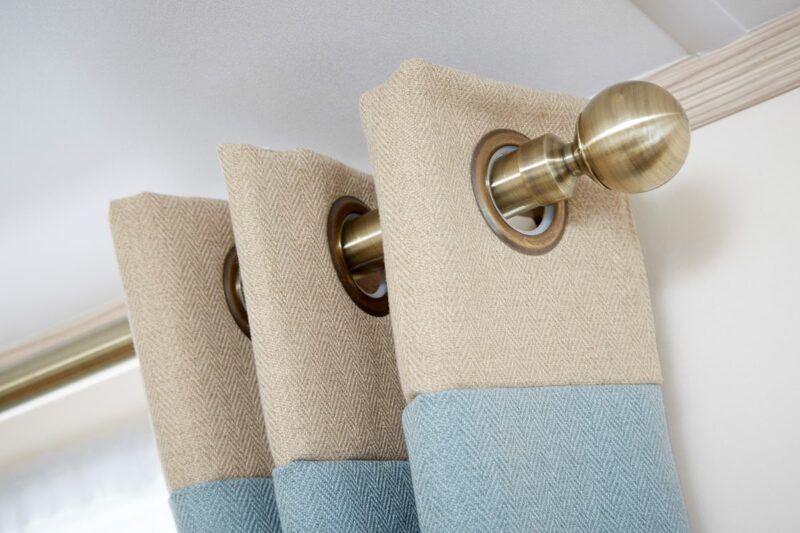 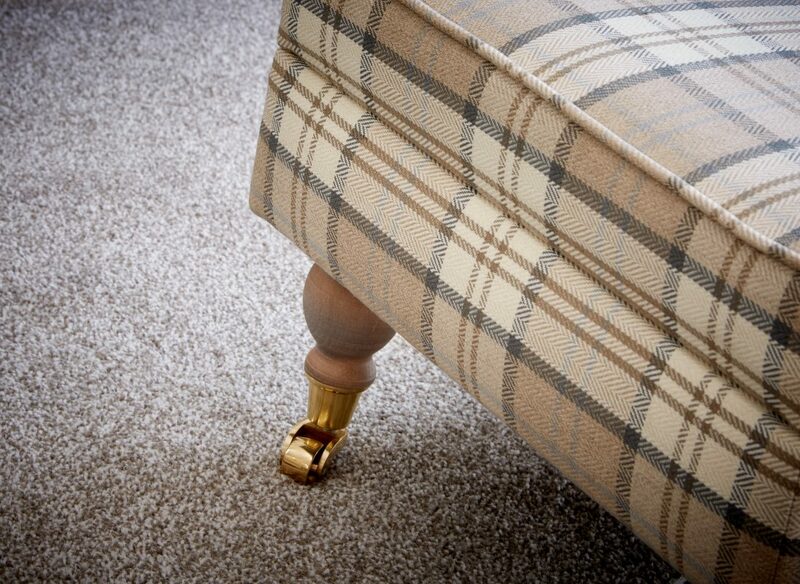 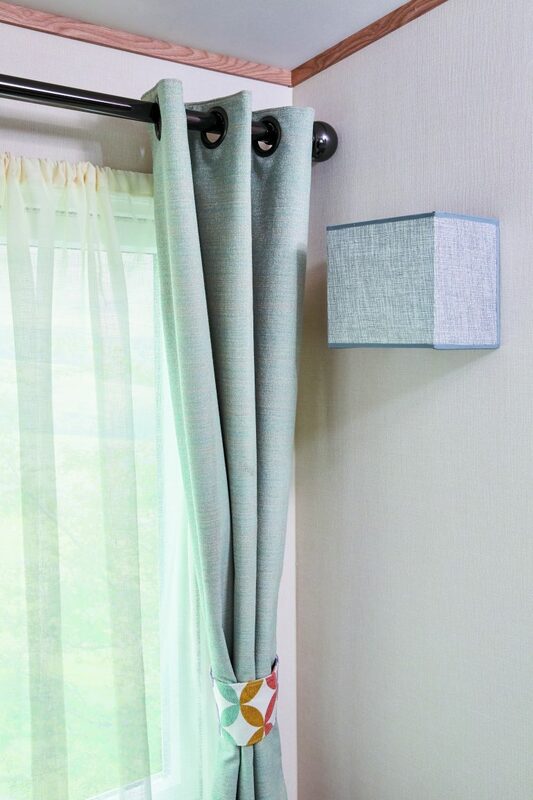 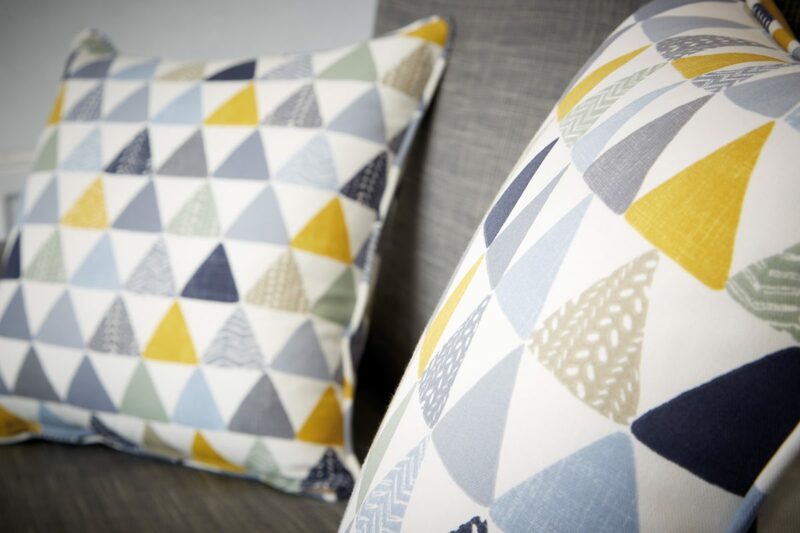 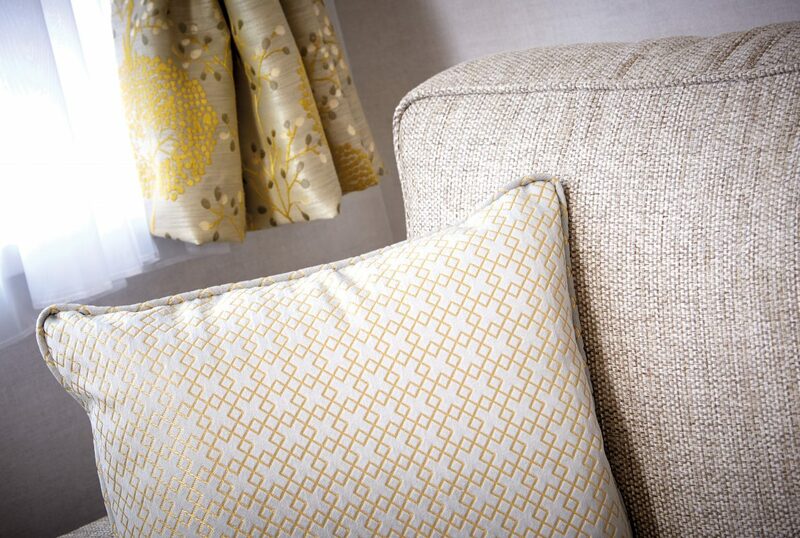 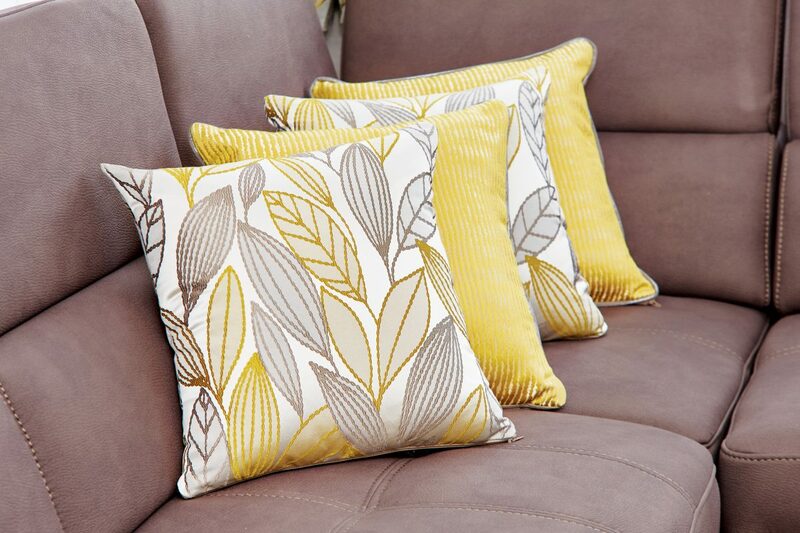 Its eye catching fabrics and chic finishes add to its standout style. 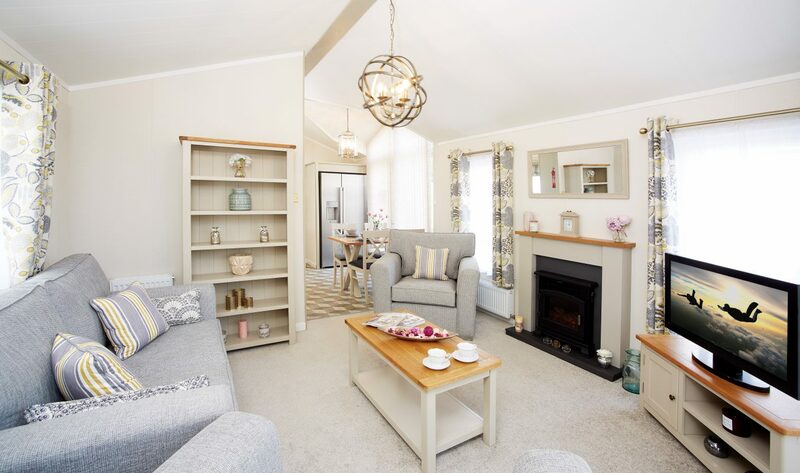 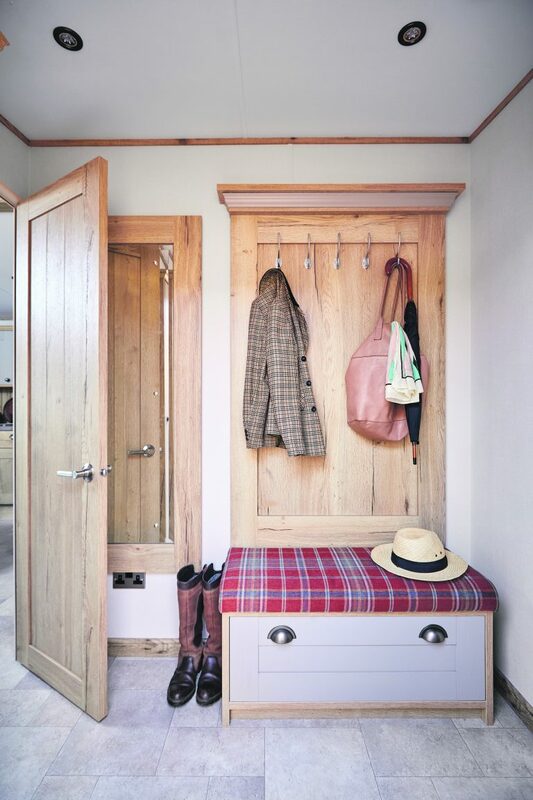 Your very own country cottage retreat. 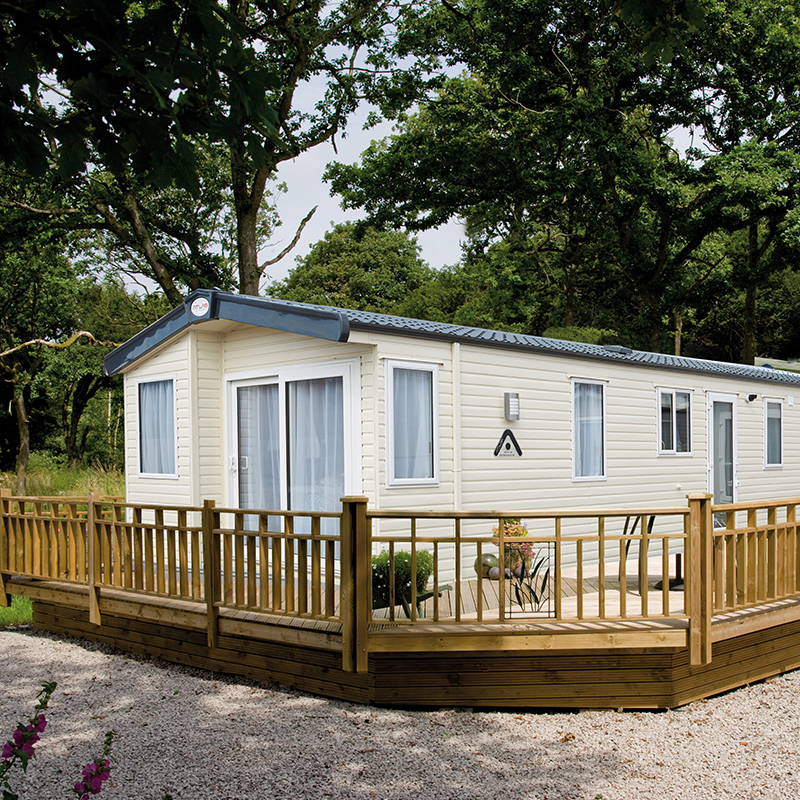 Whatever you have planned for your time away, The St. David will charm and amaze you every time. 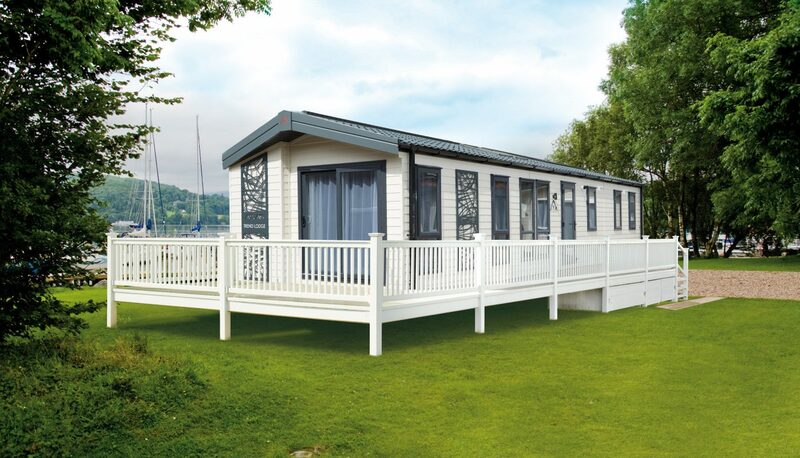 A refined and elegant holiday home available in 2 or 3 bedroom options, its refined and elegant interior is the perfect complement to the natural beauty found when you gaze through the windows. 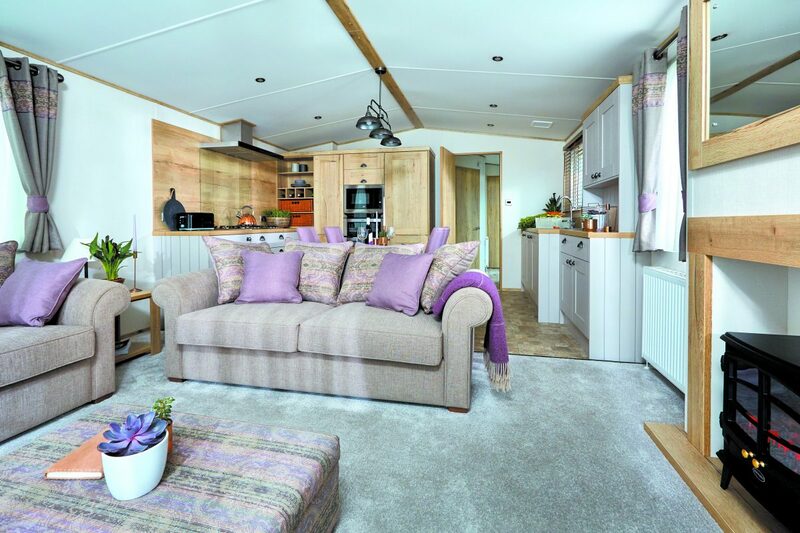 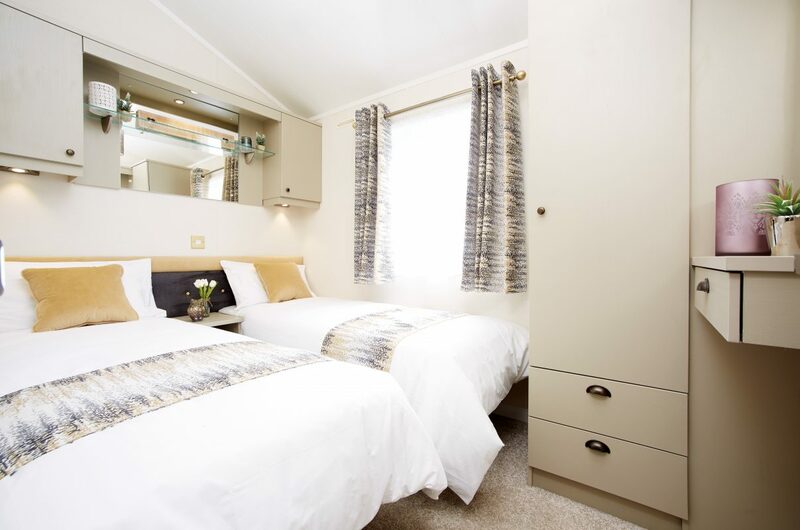 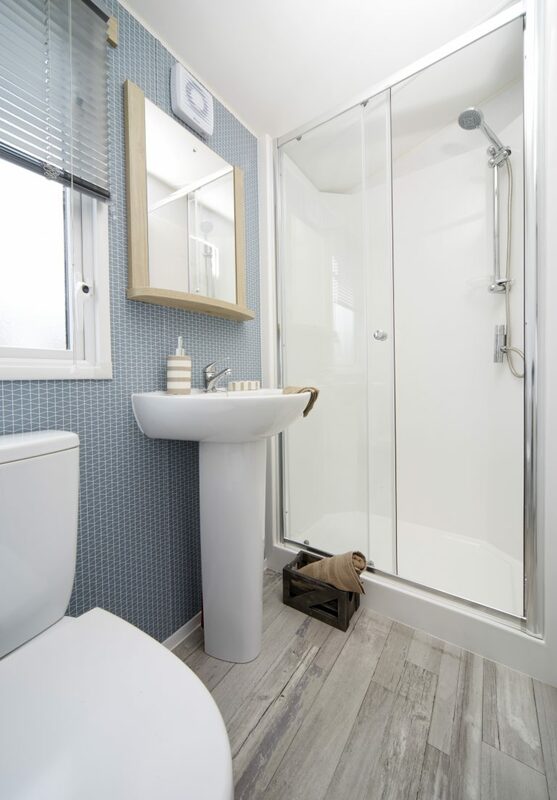 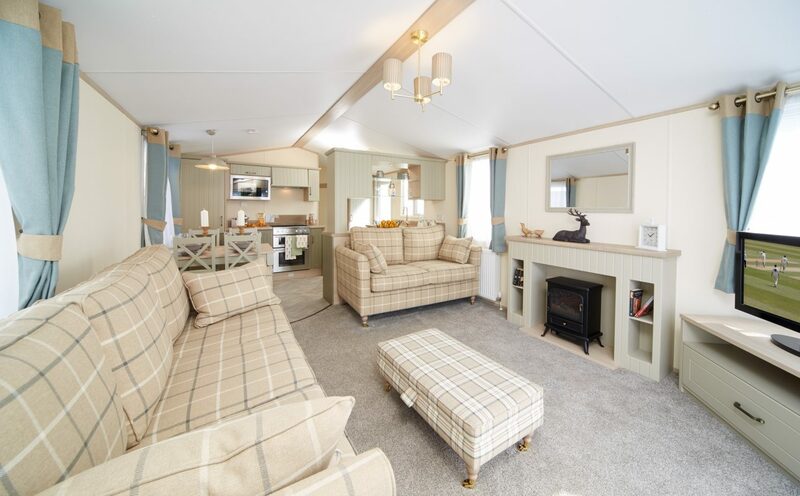 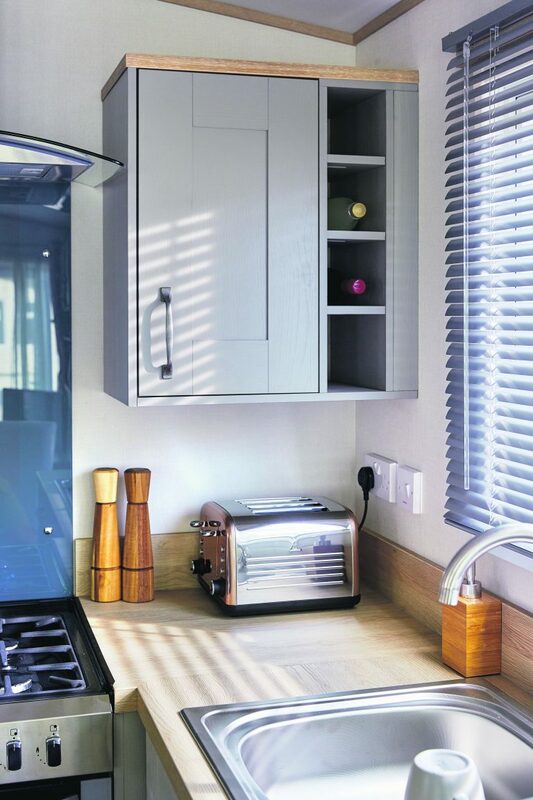 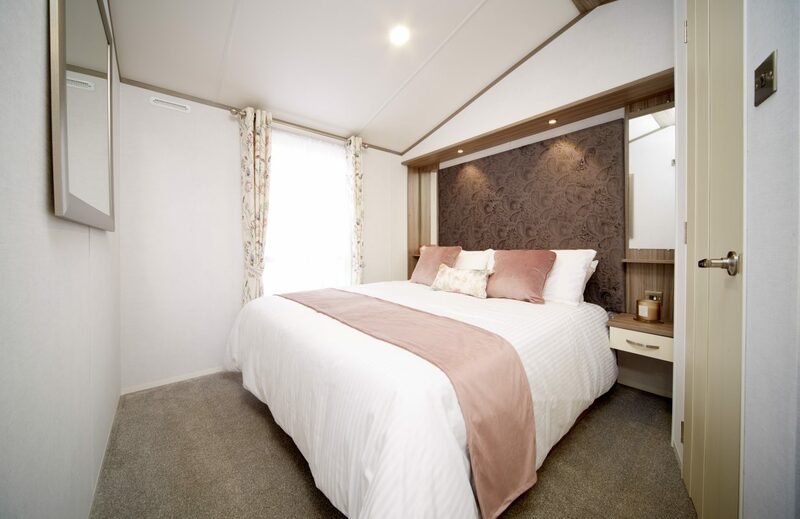 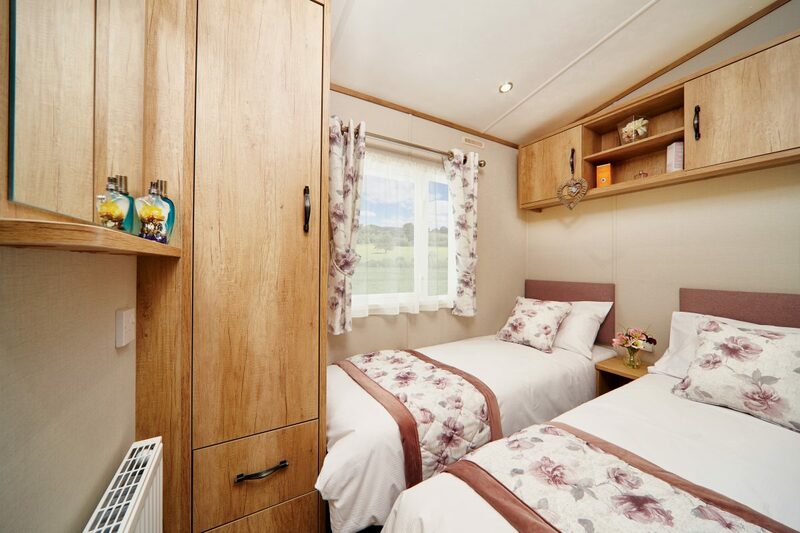 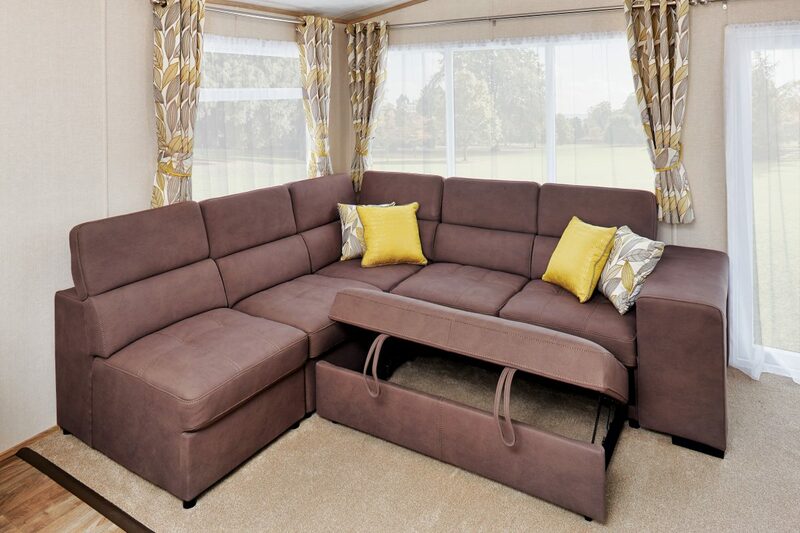 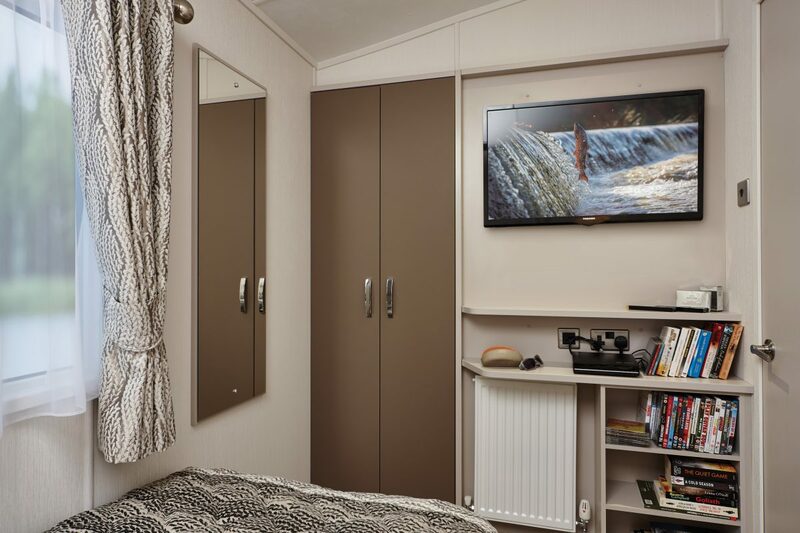 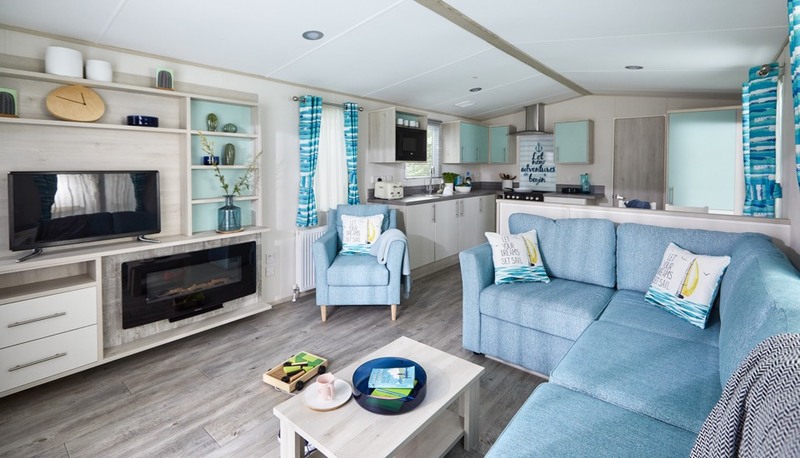 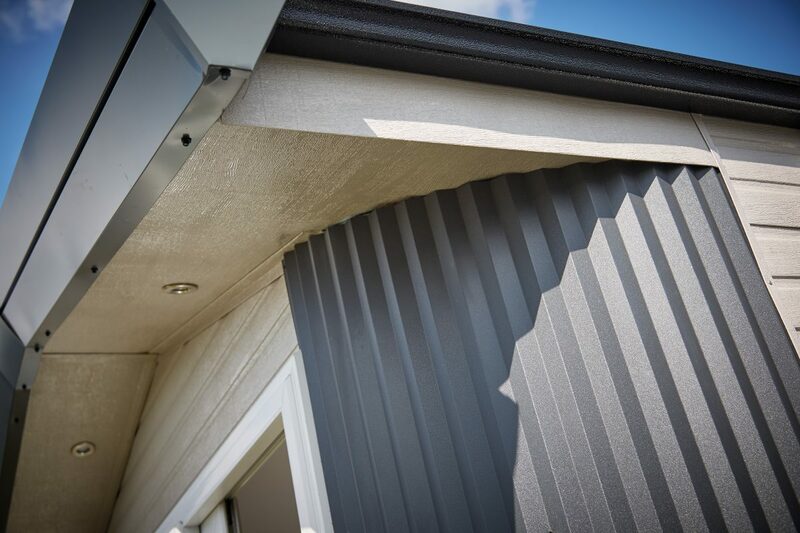 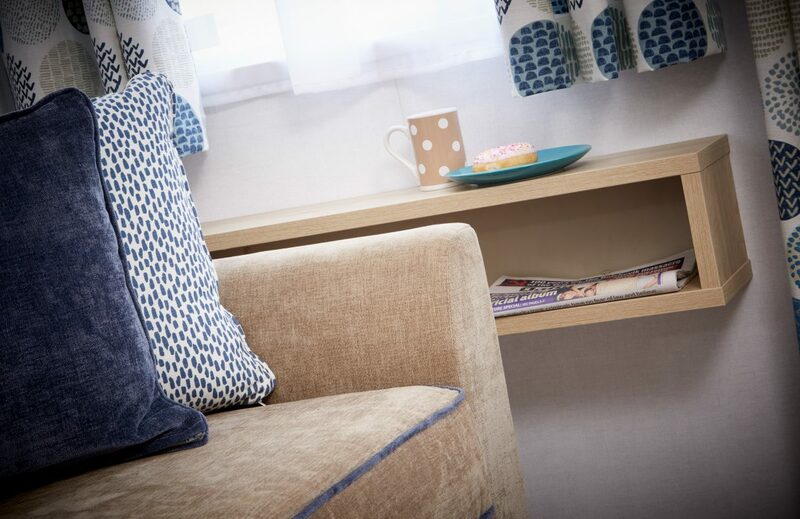 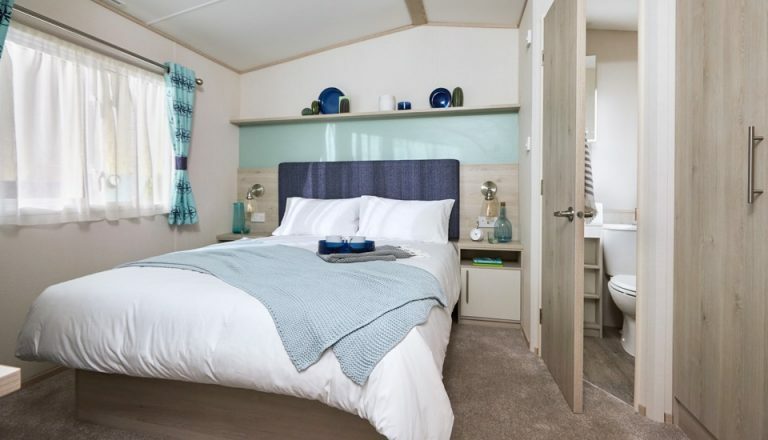 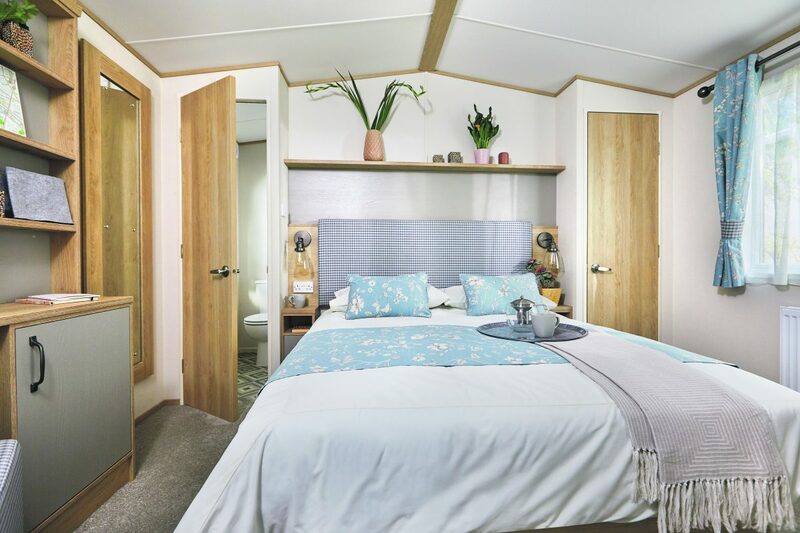 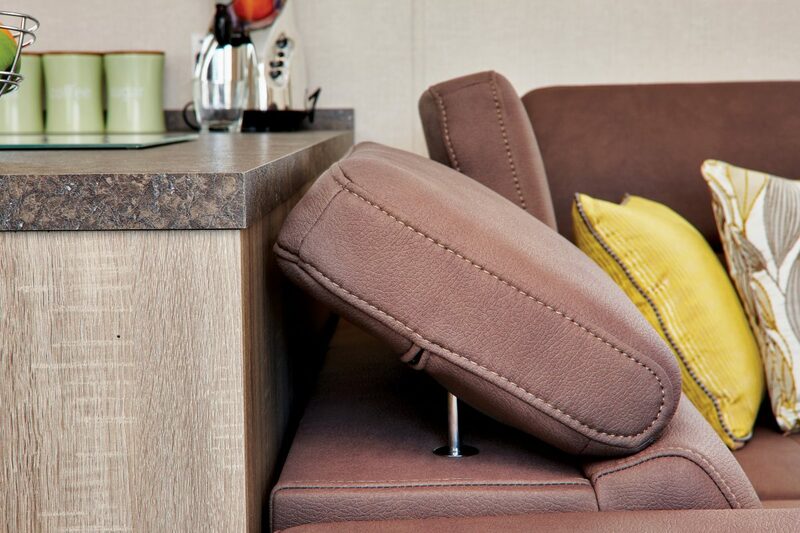 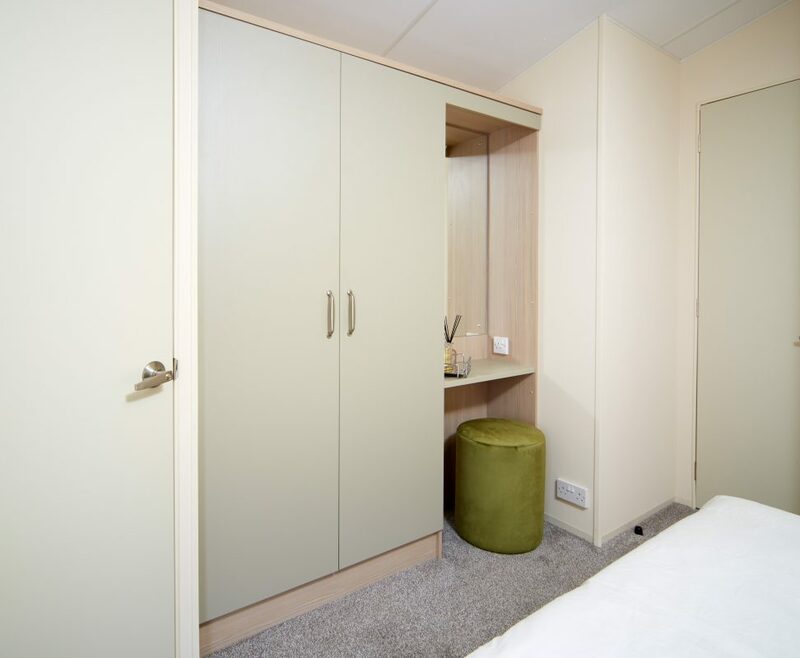 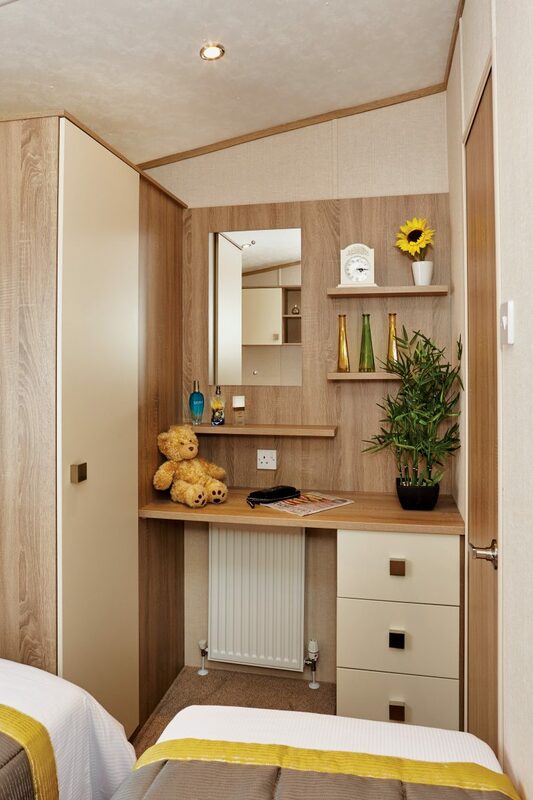 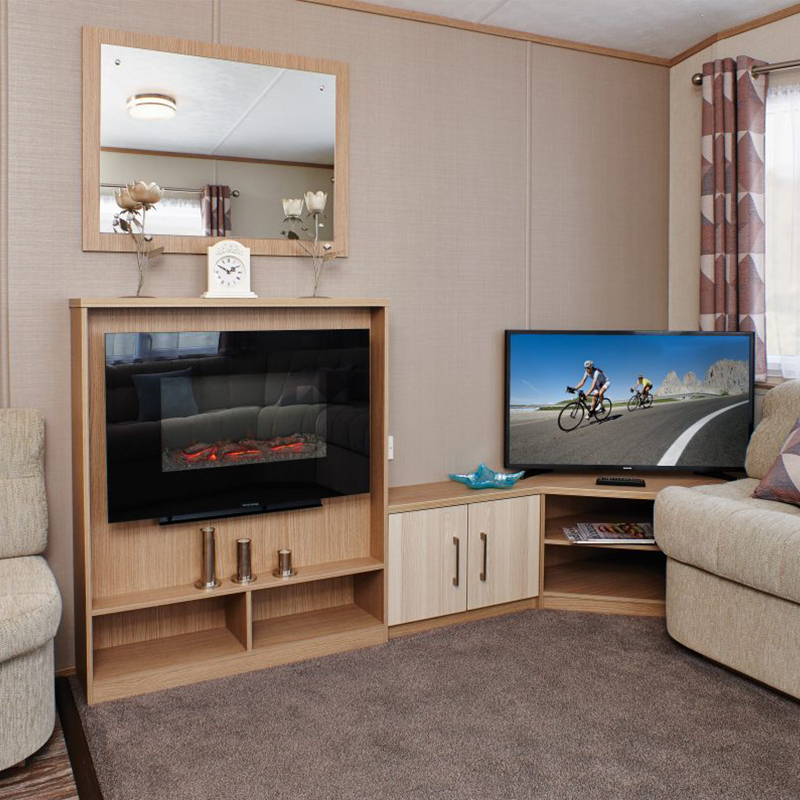 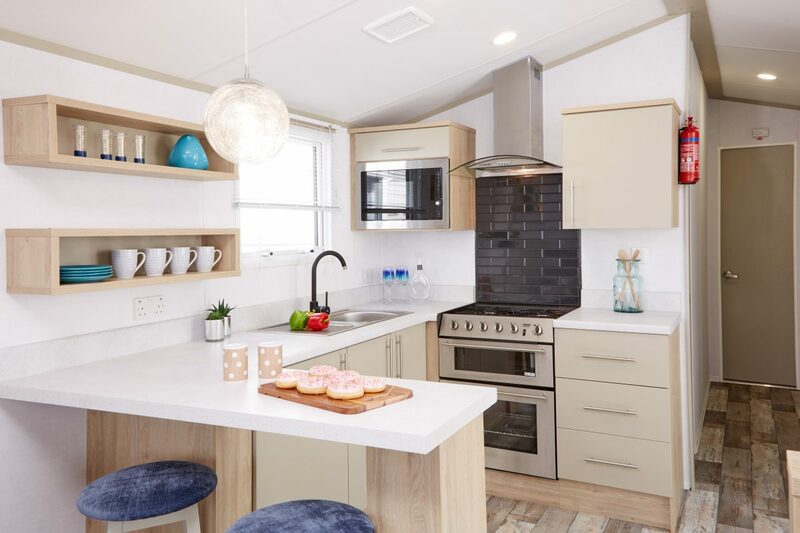 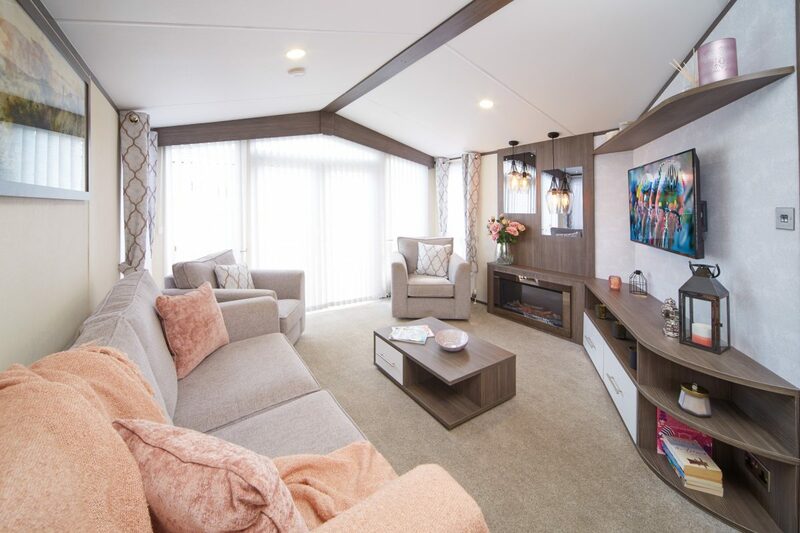 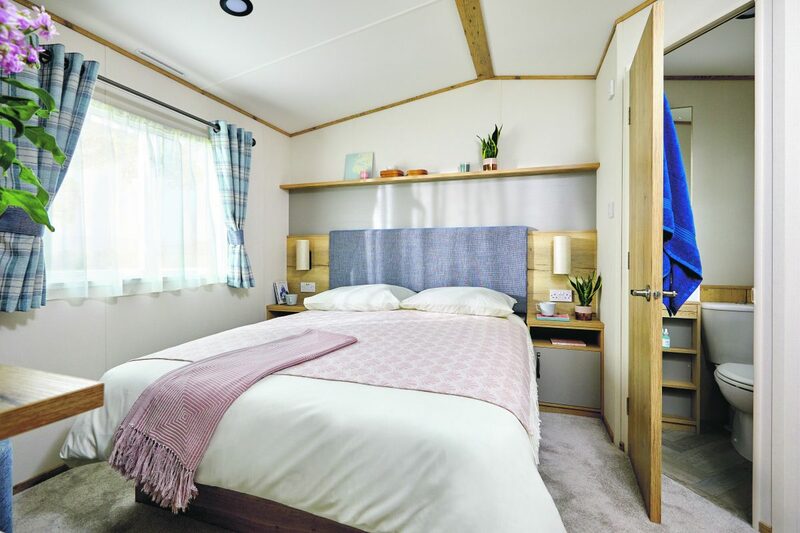 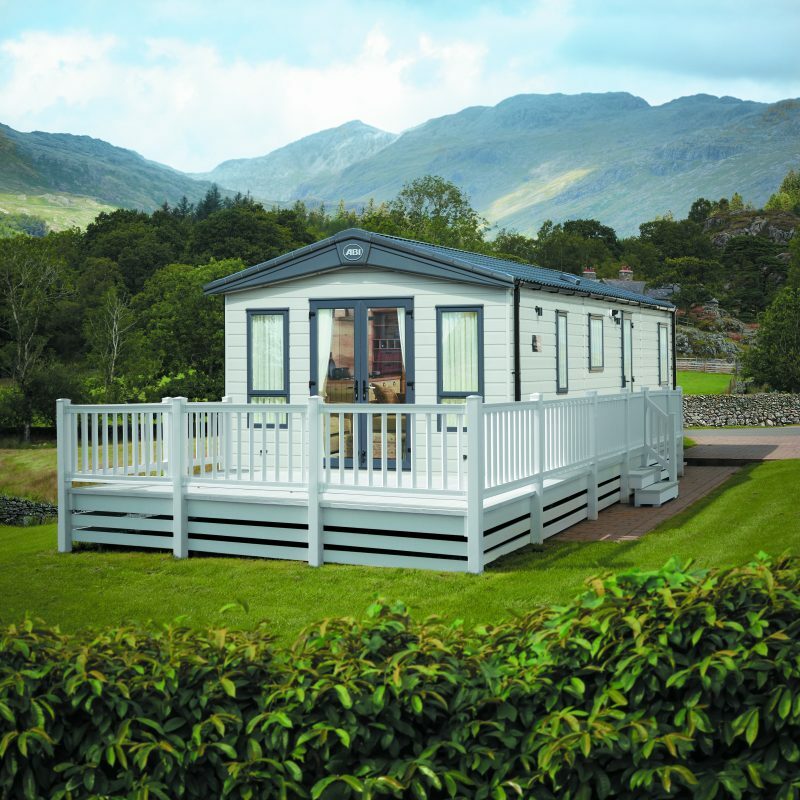 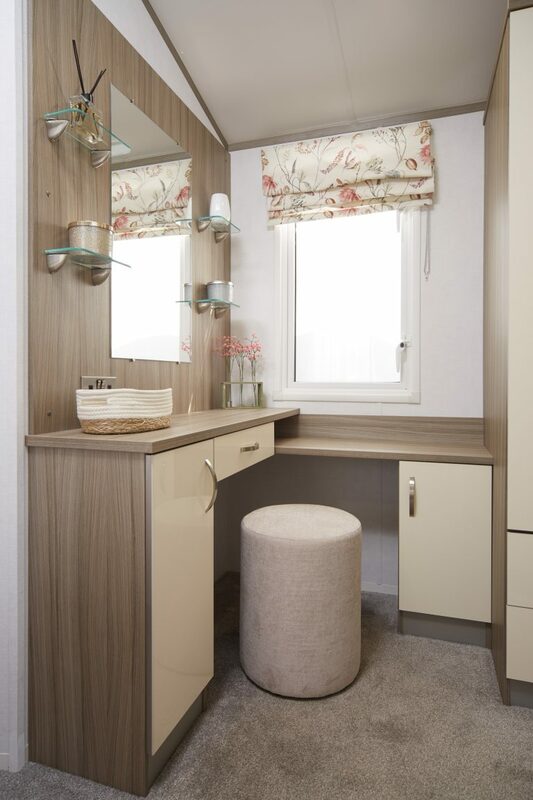 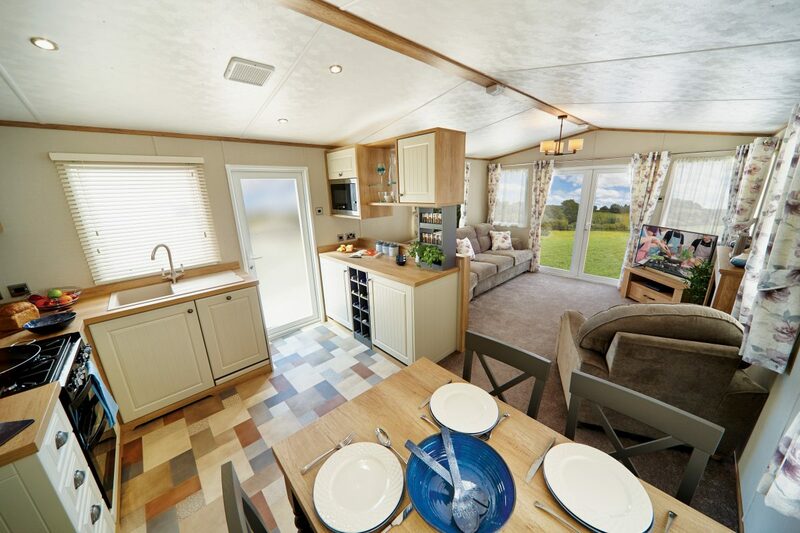 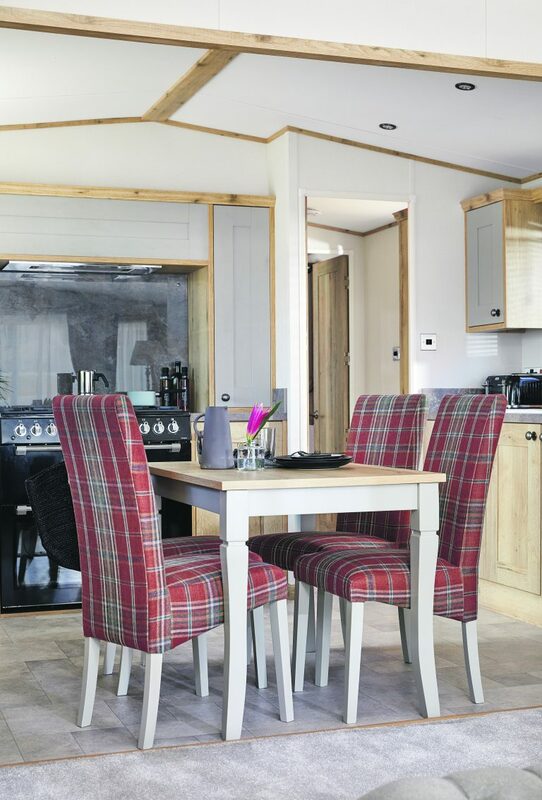 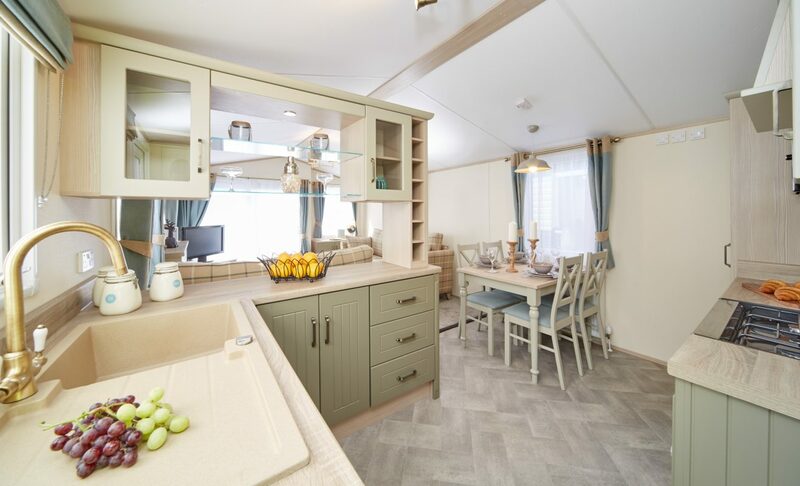 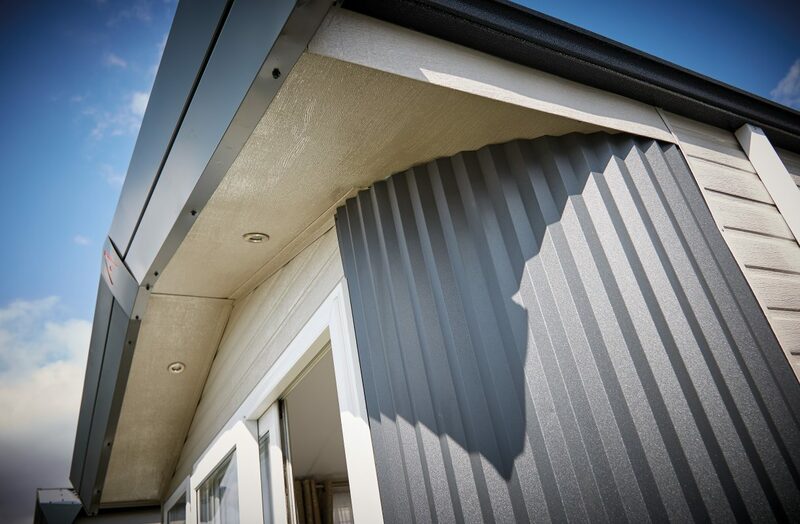 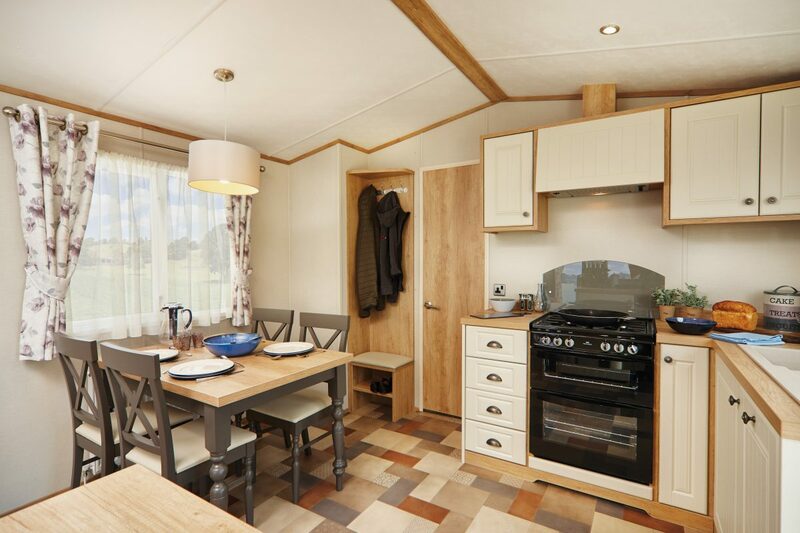 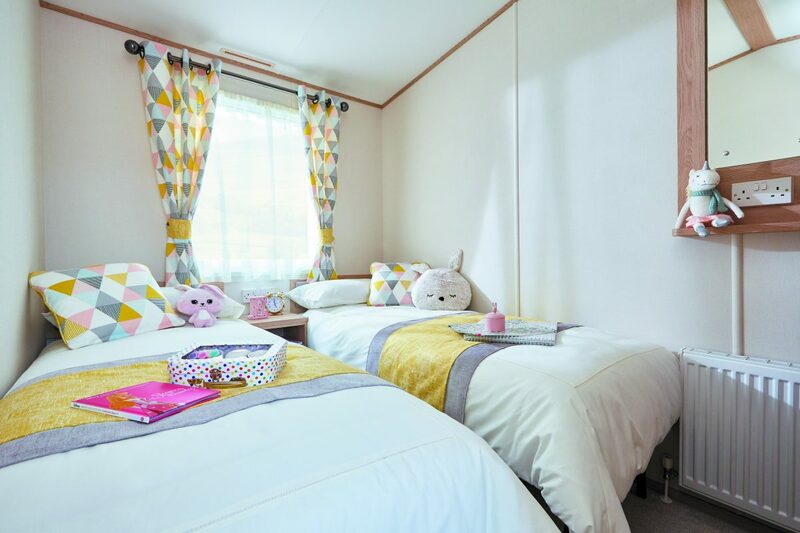 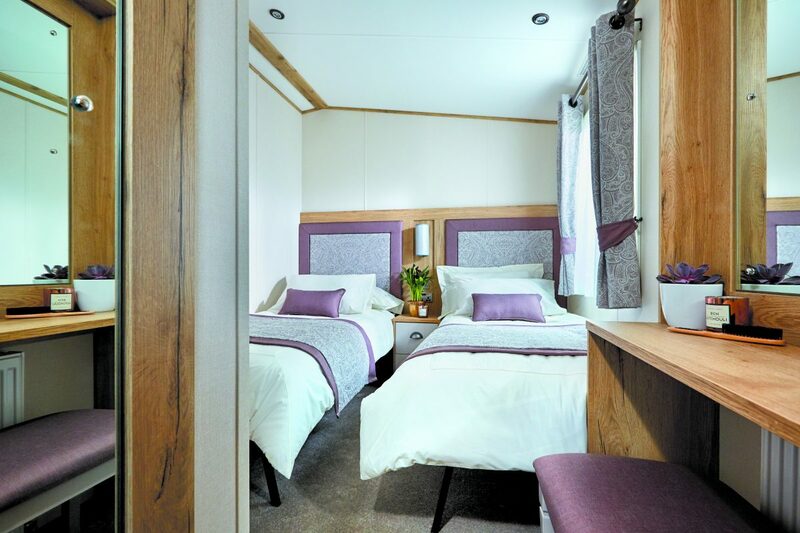 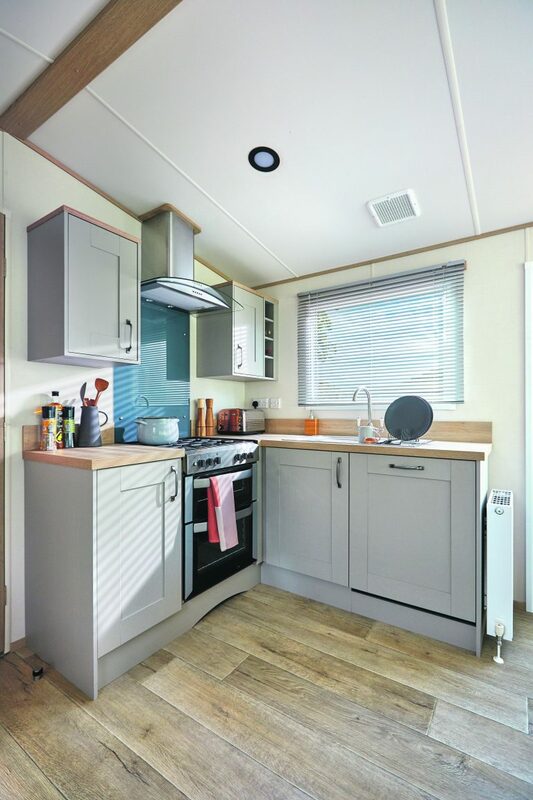 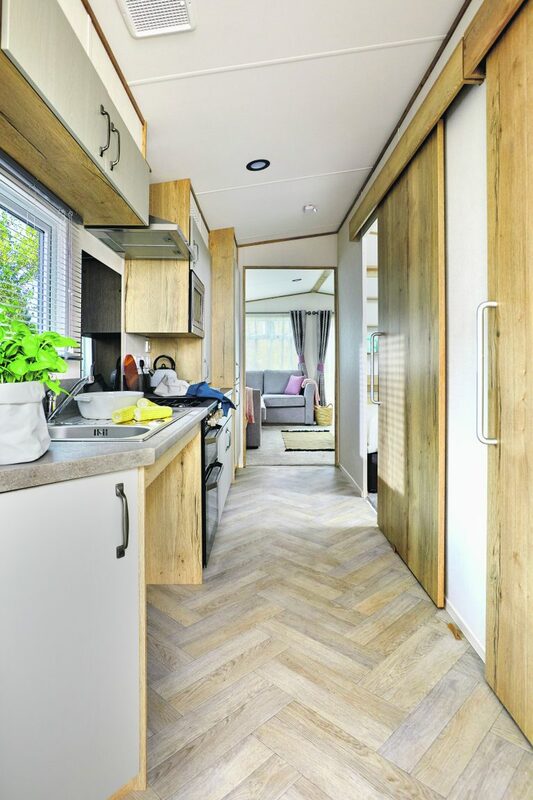 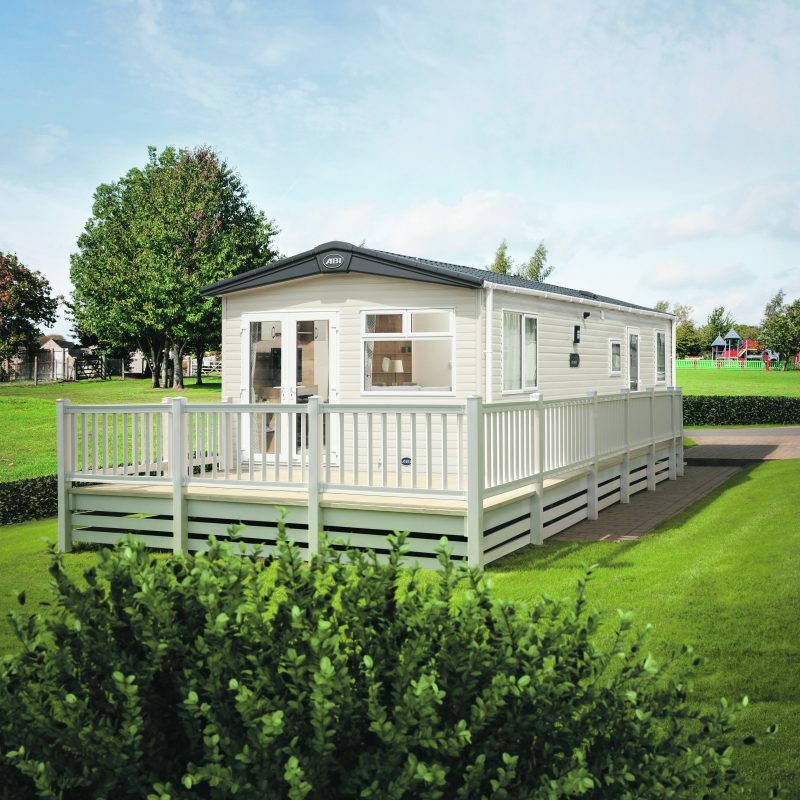 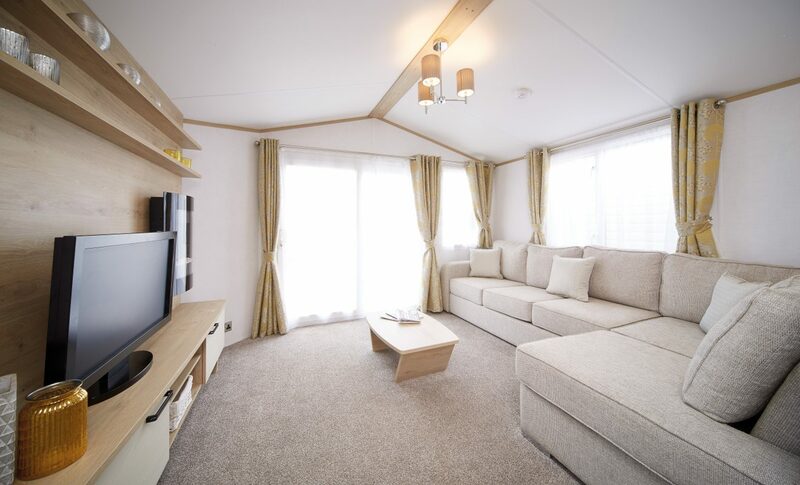 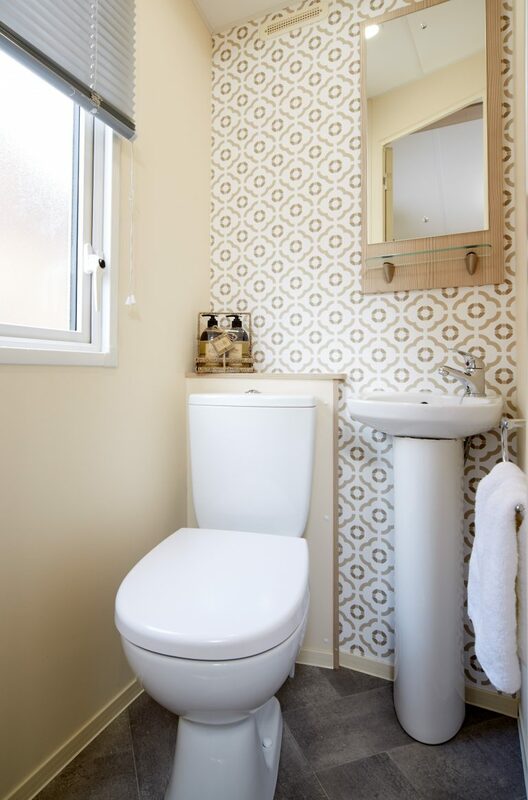 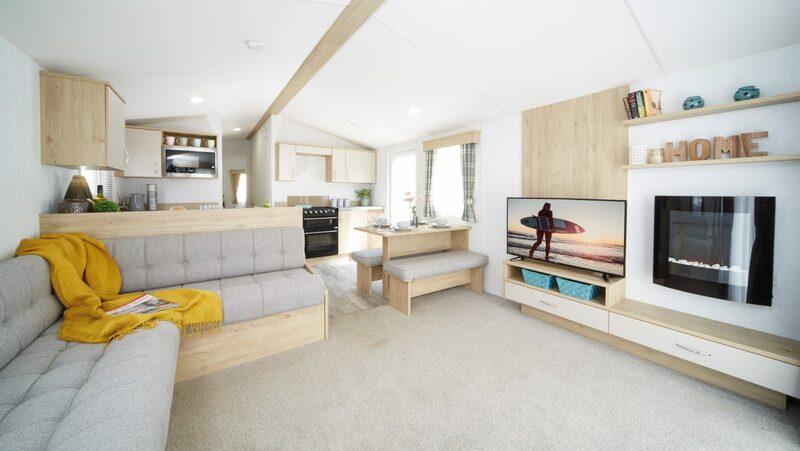 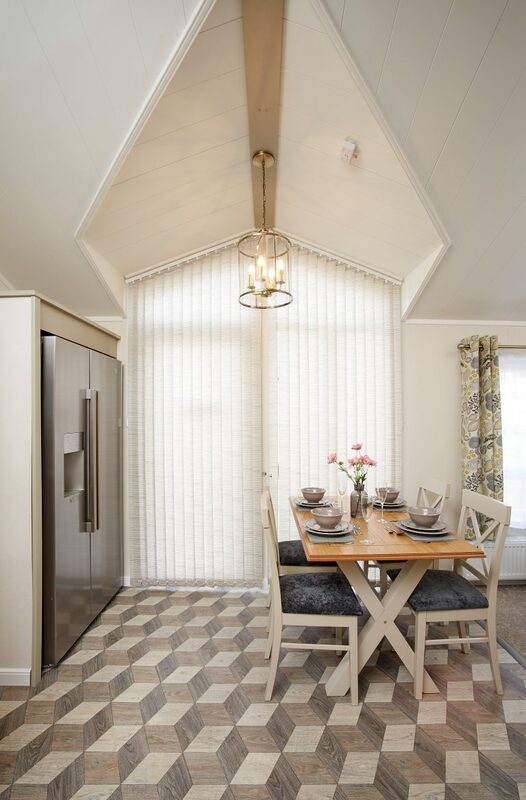 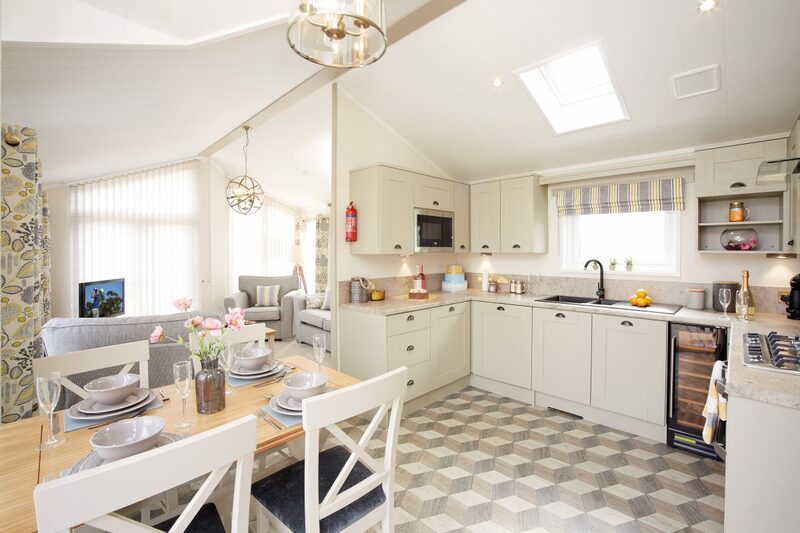 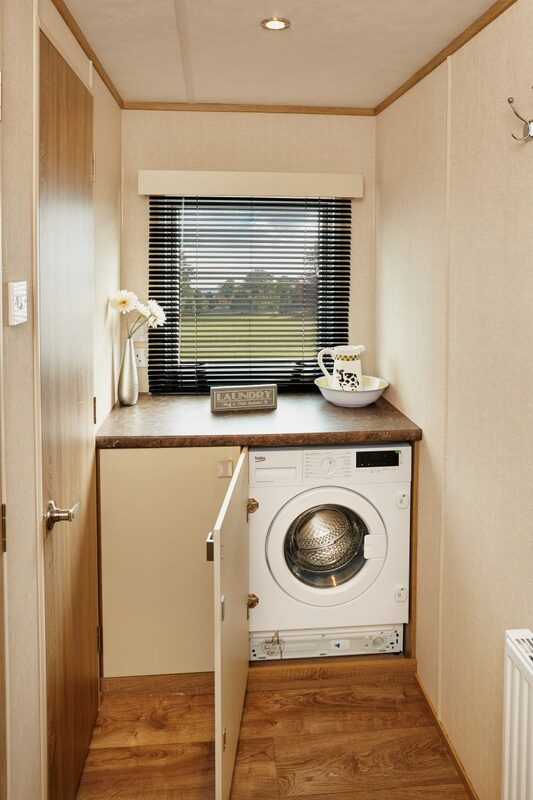 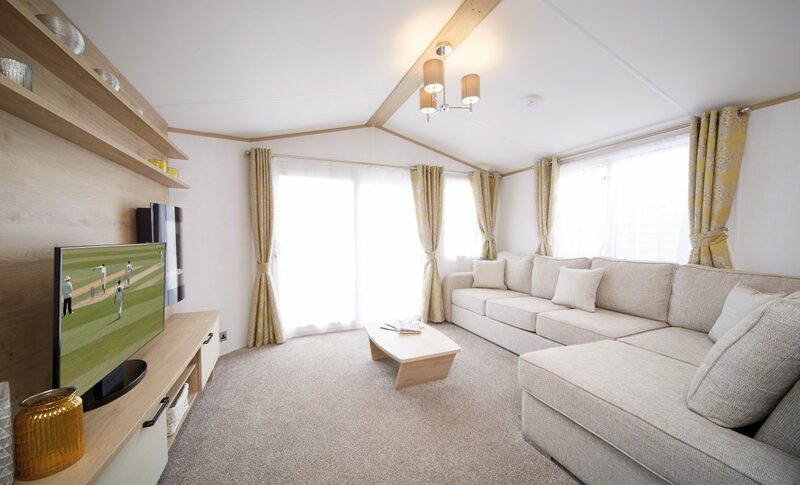 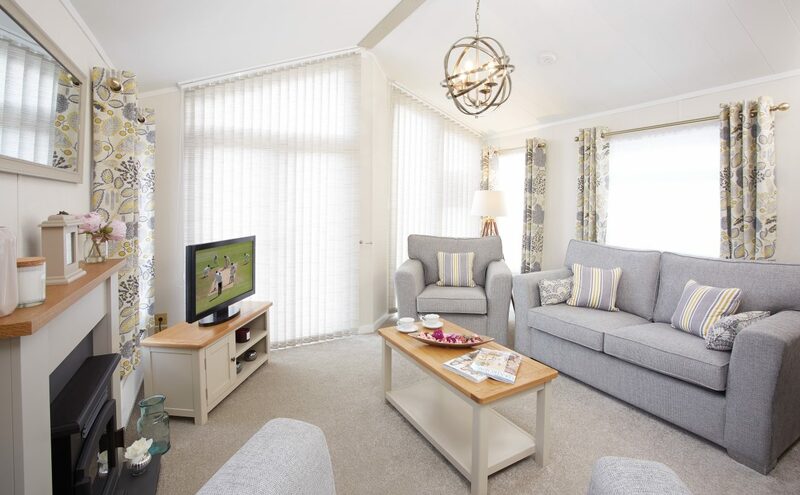 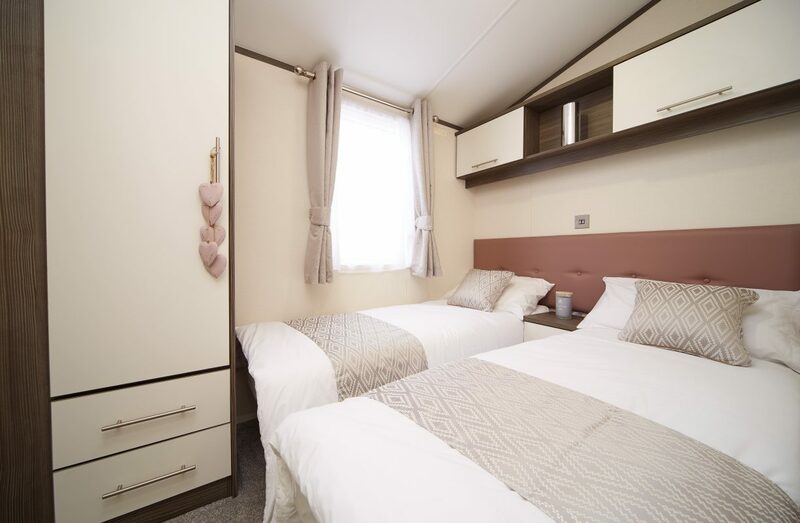 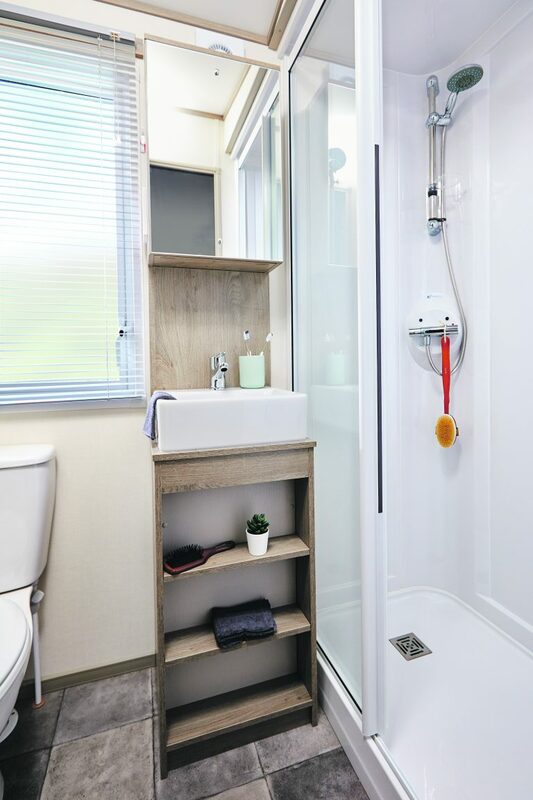 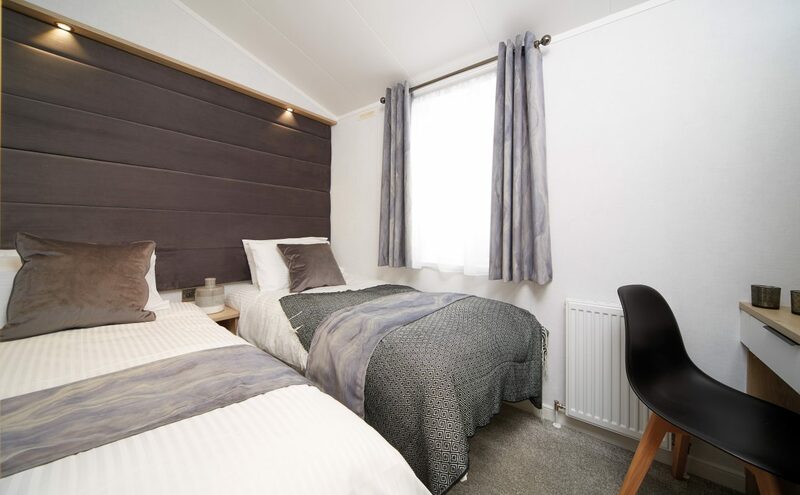 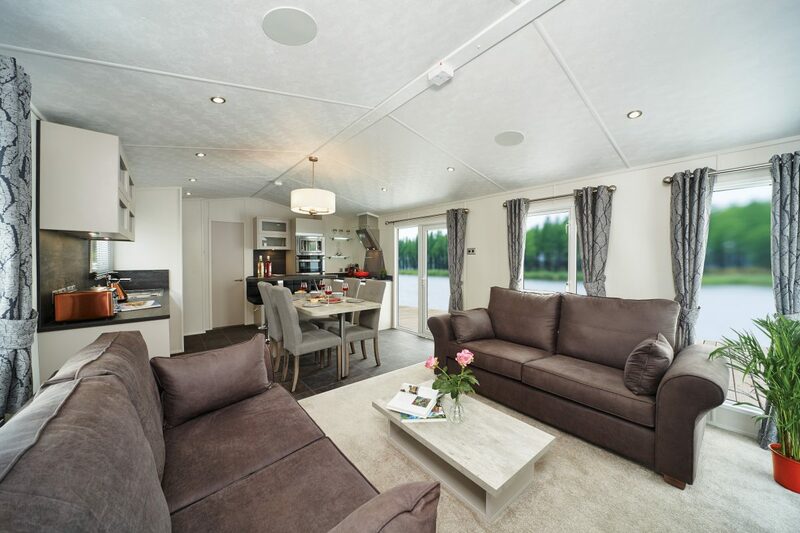 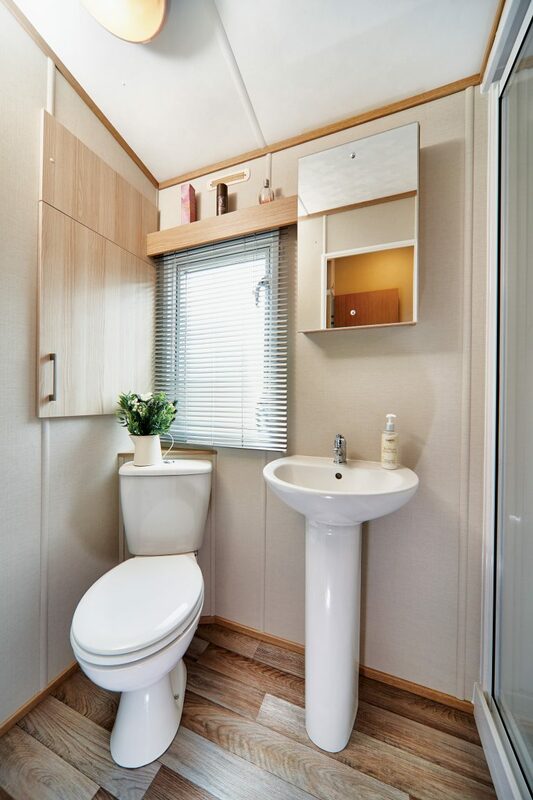 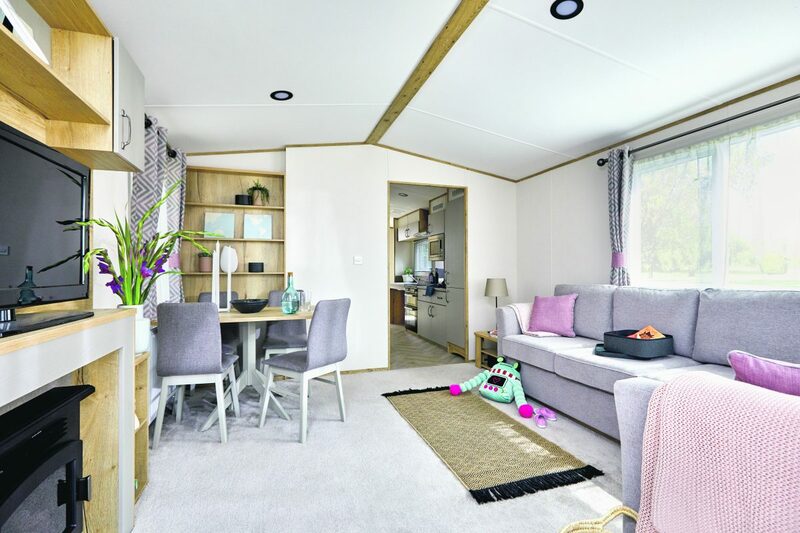 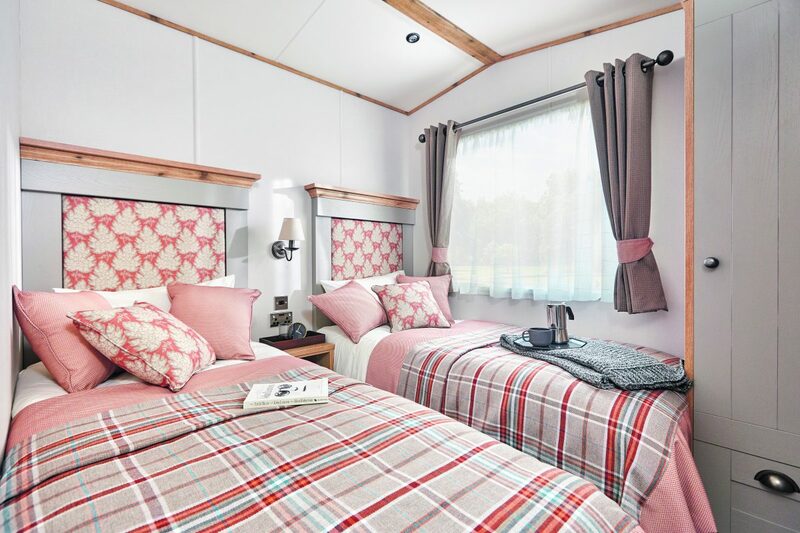 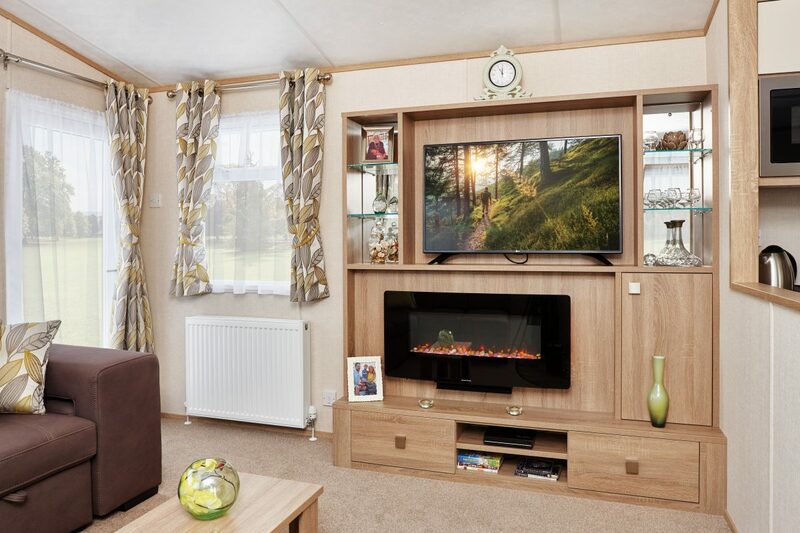 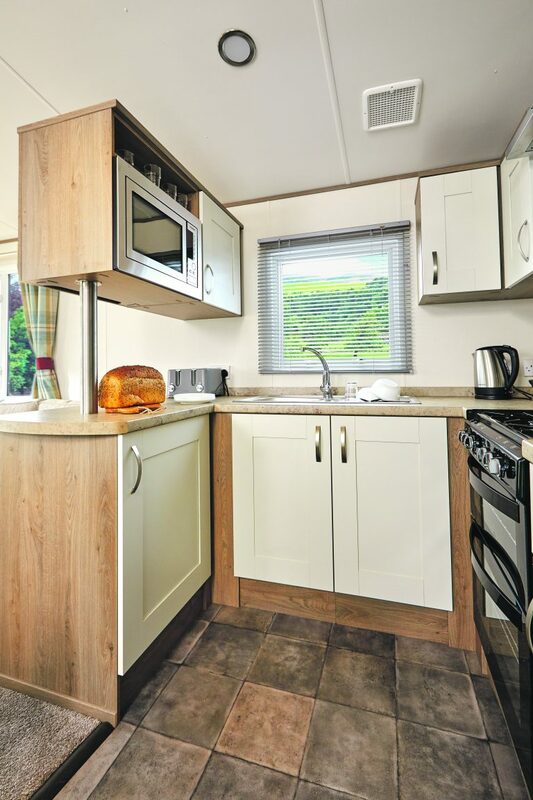 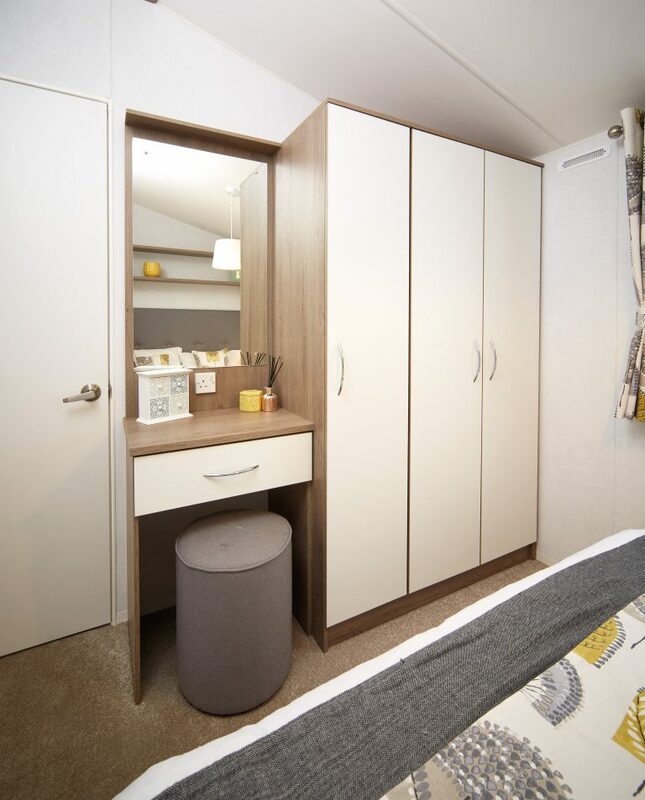 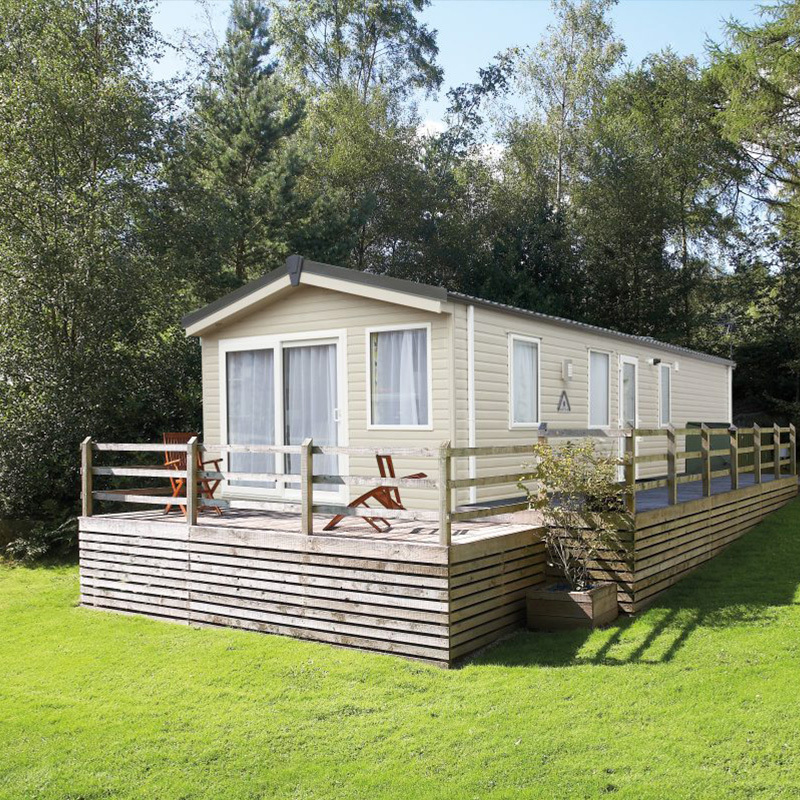 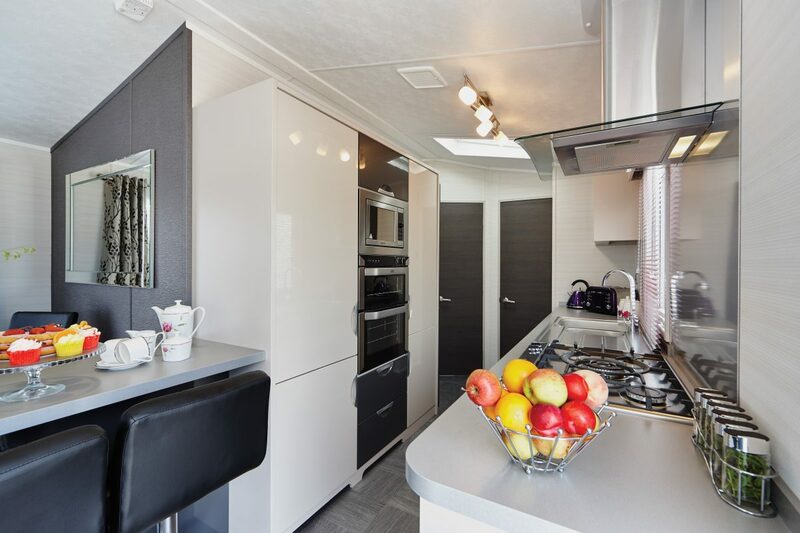 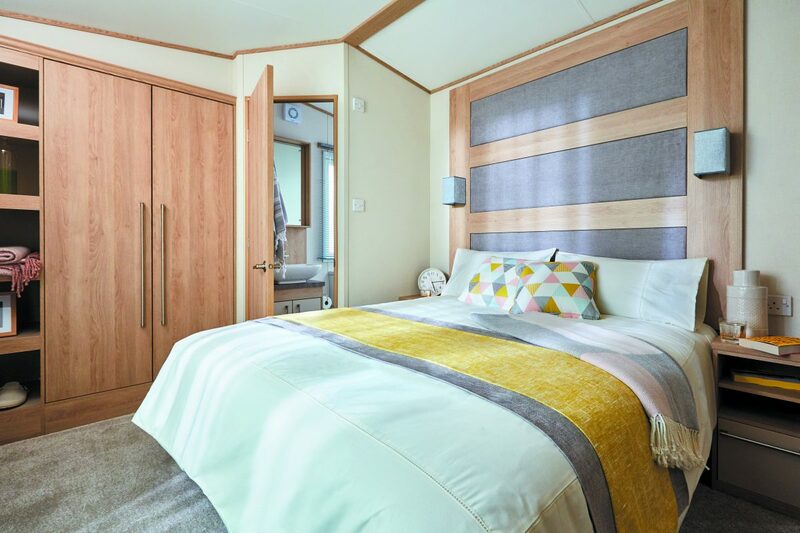 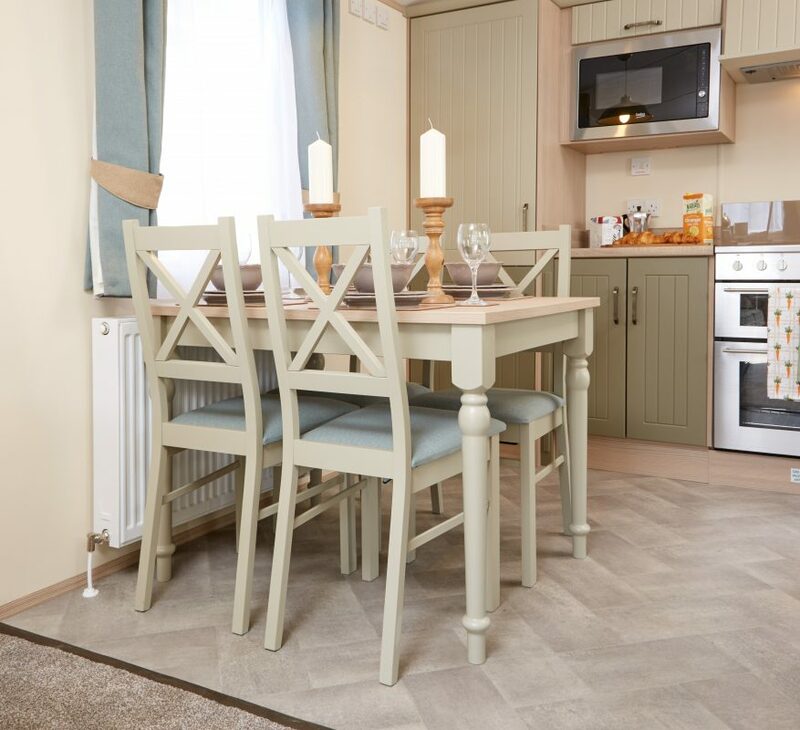 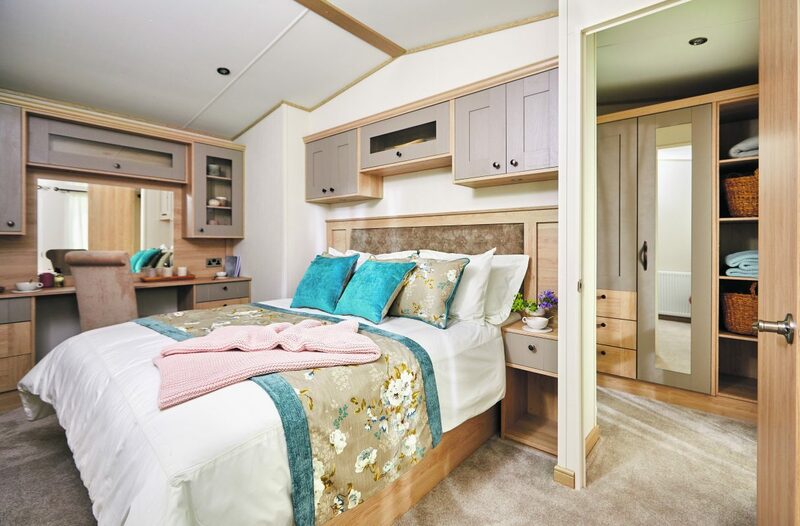 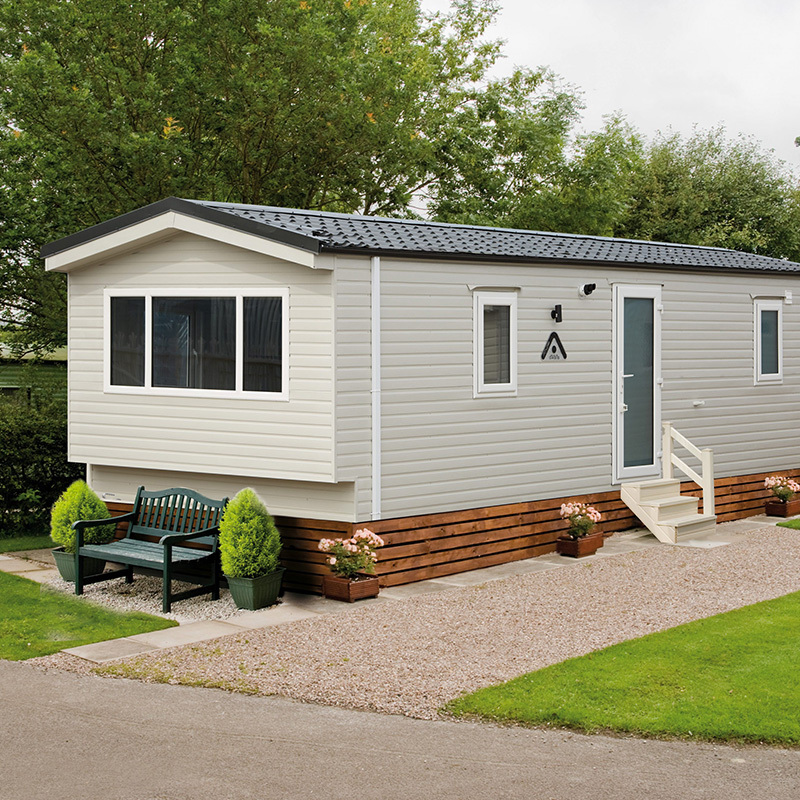 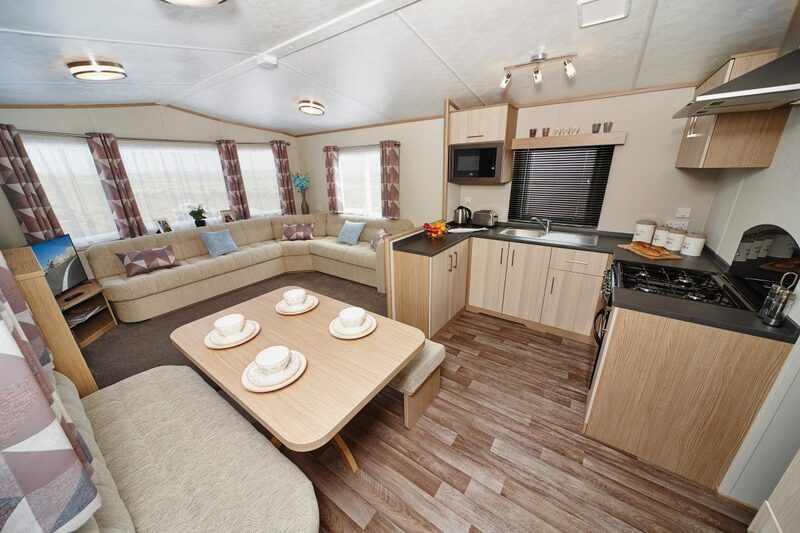 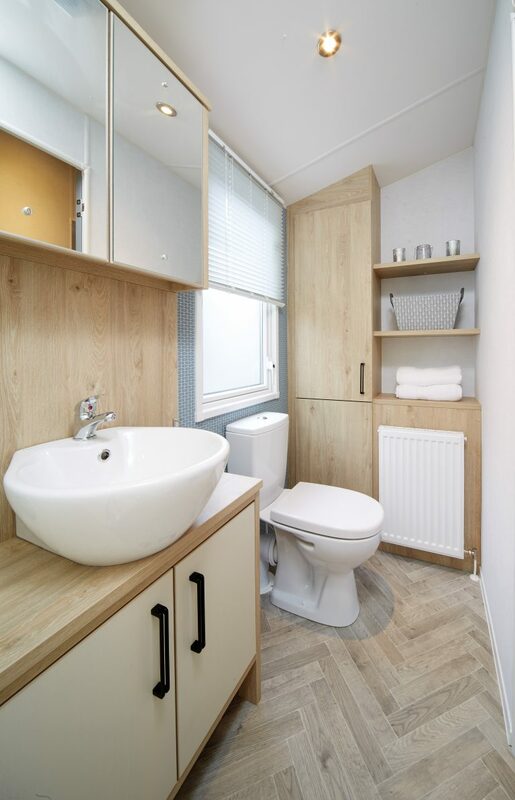 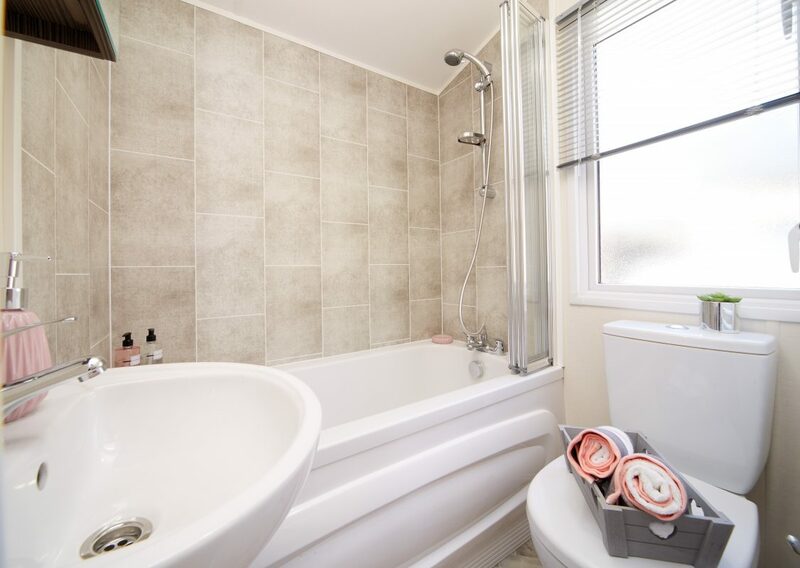 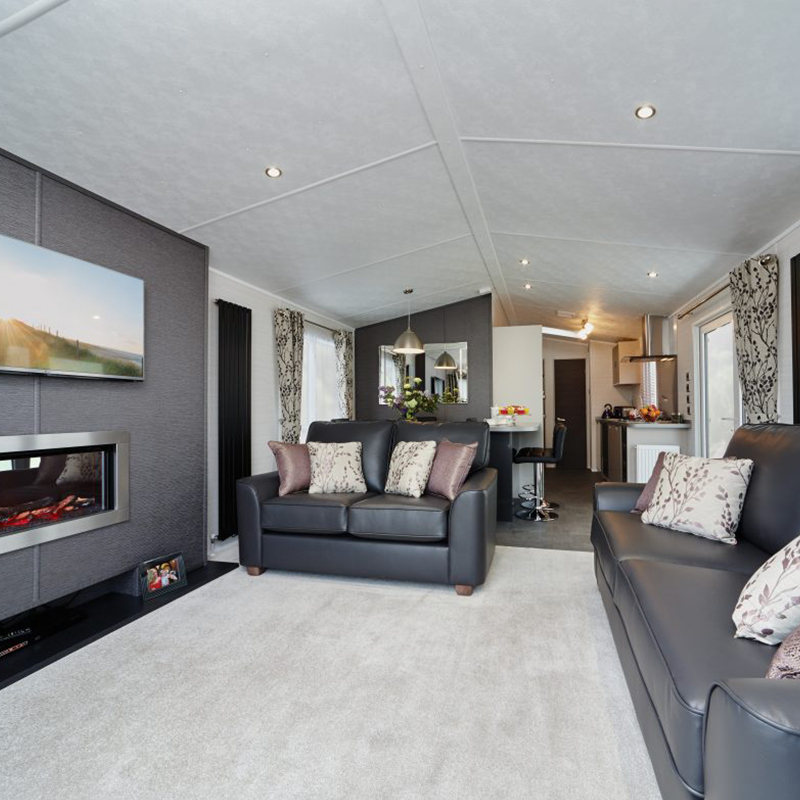 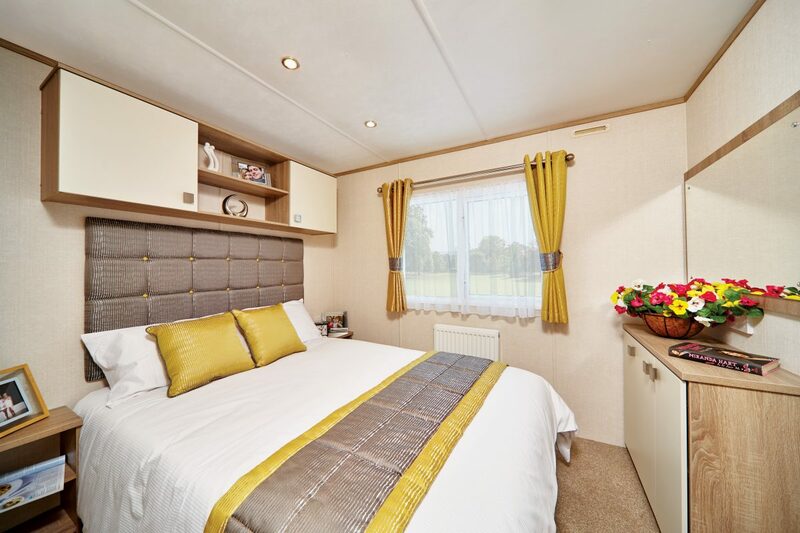 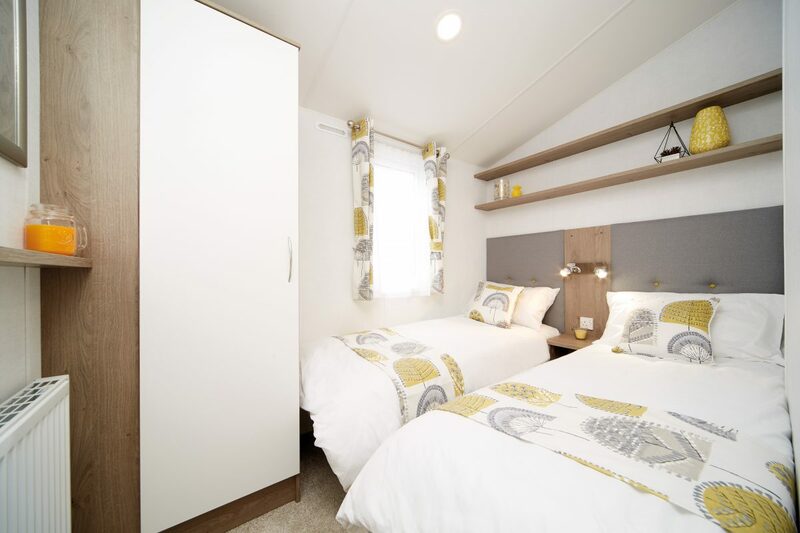 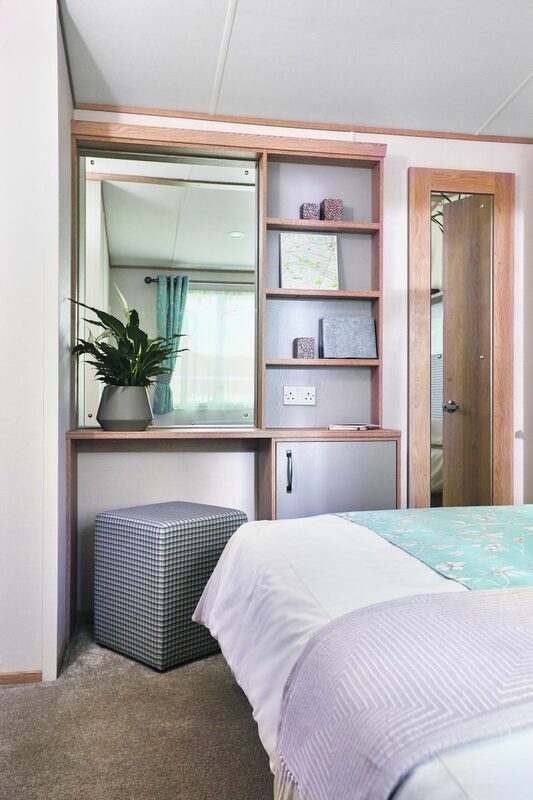 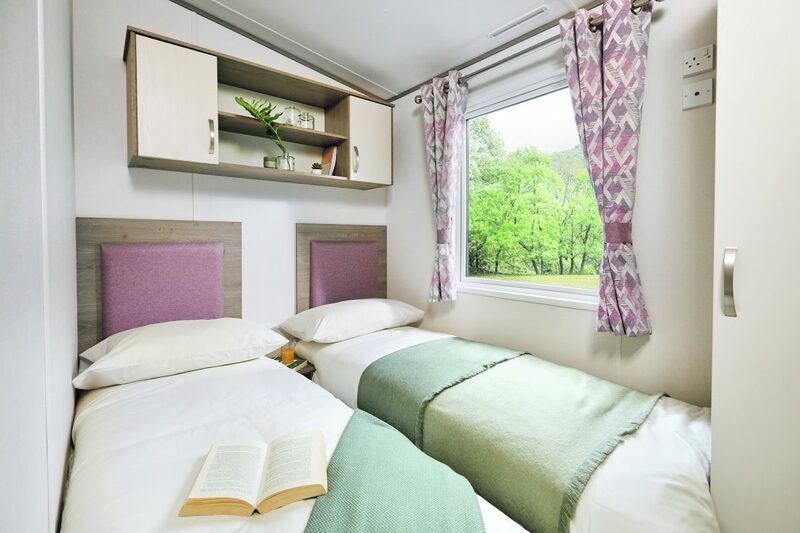 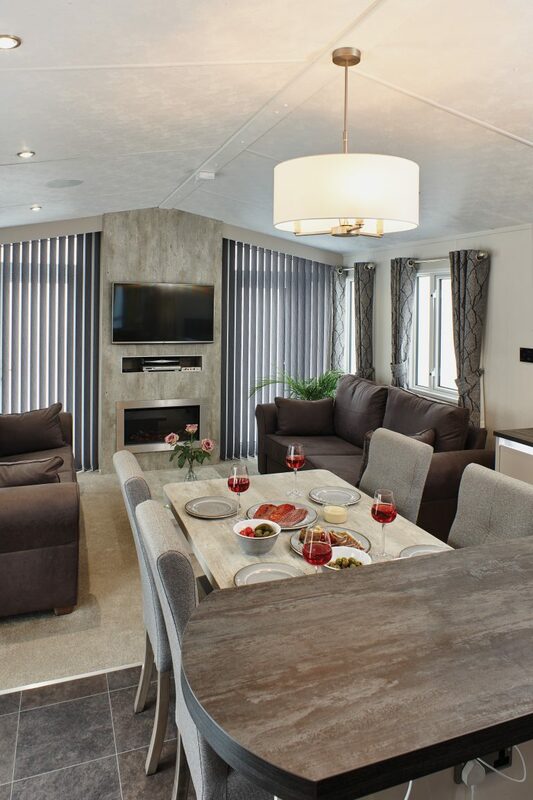 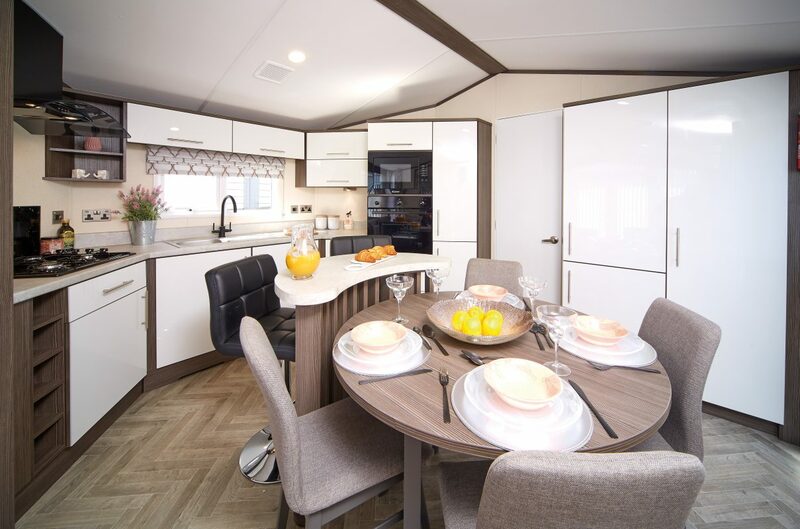 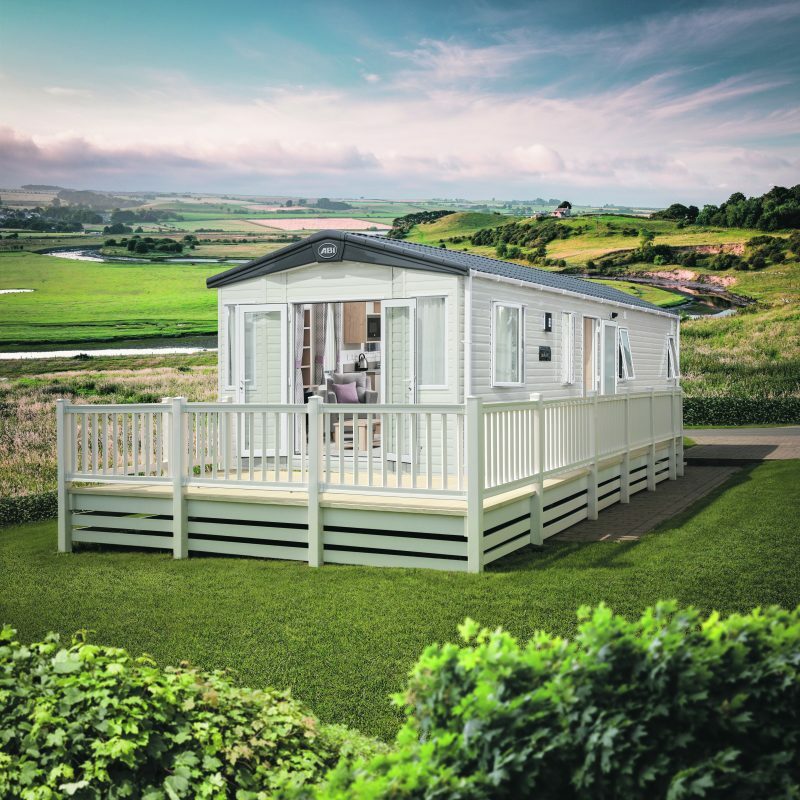 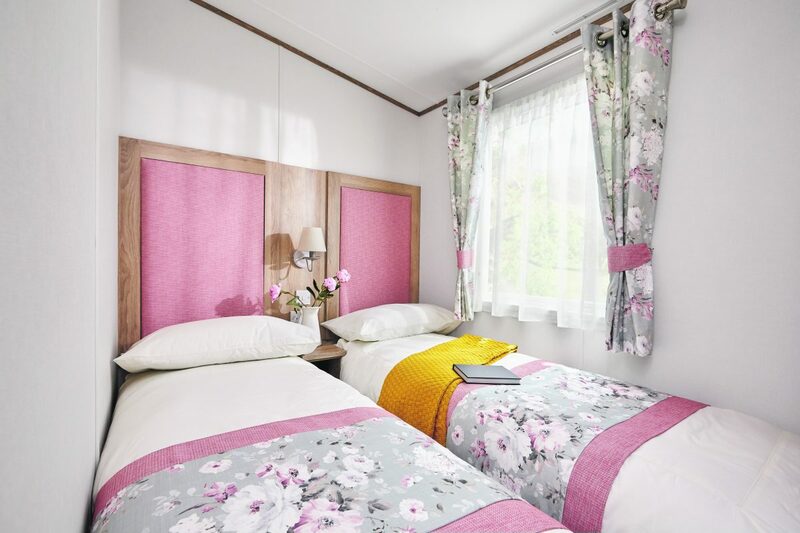 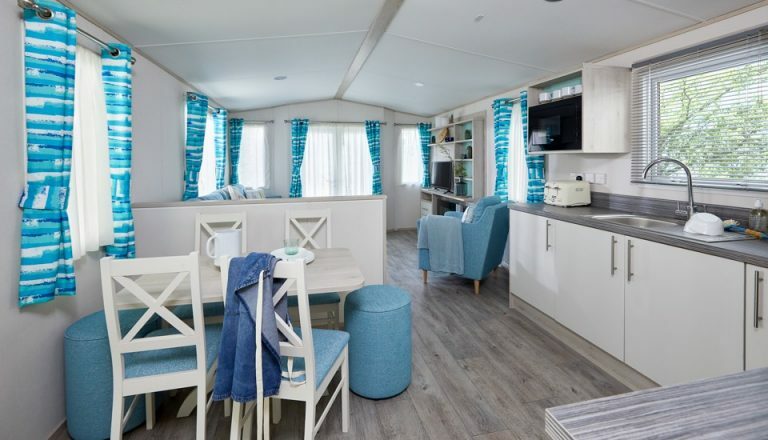 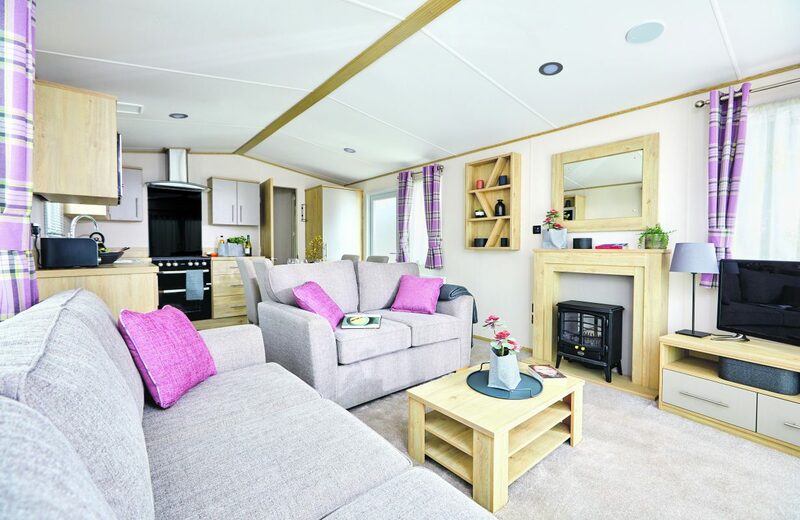 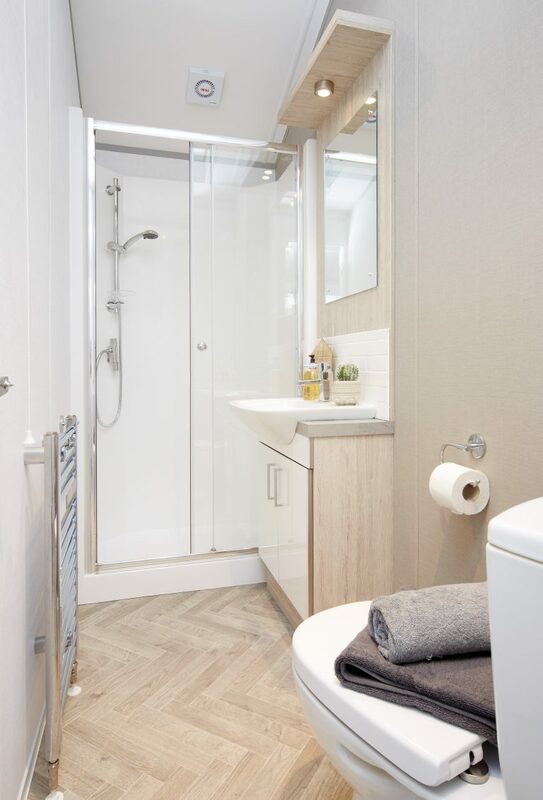 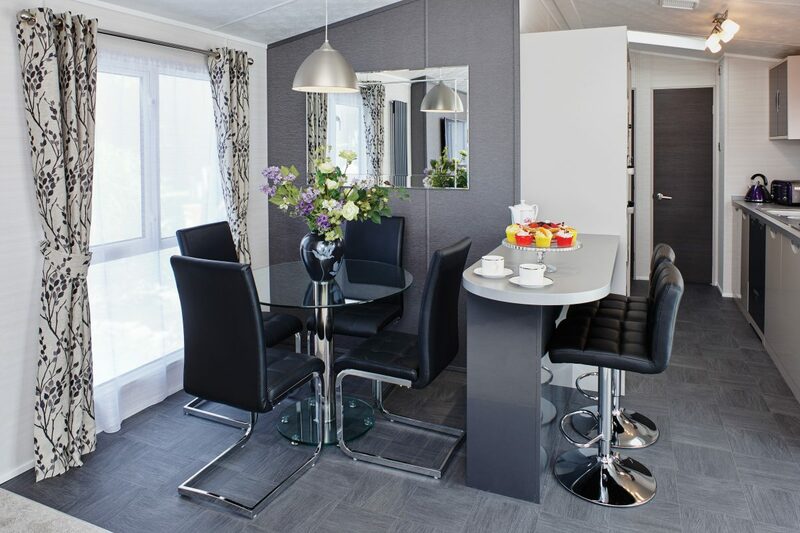 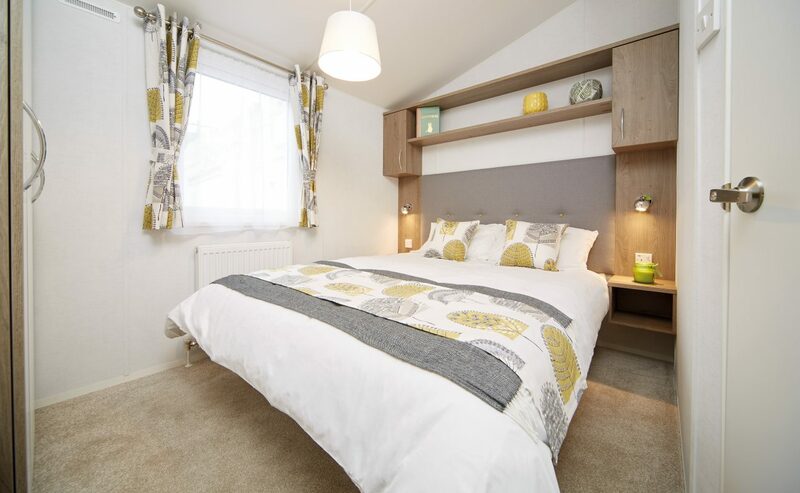 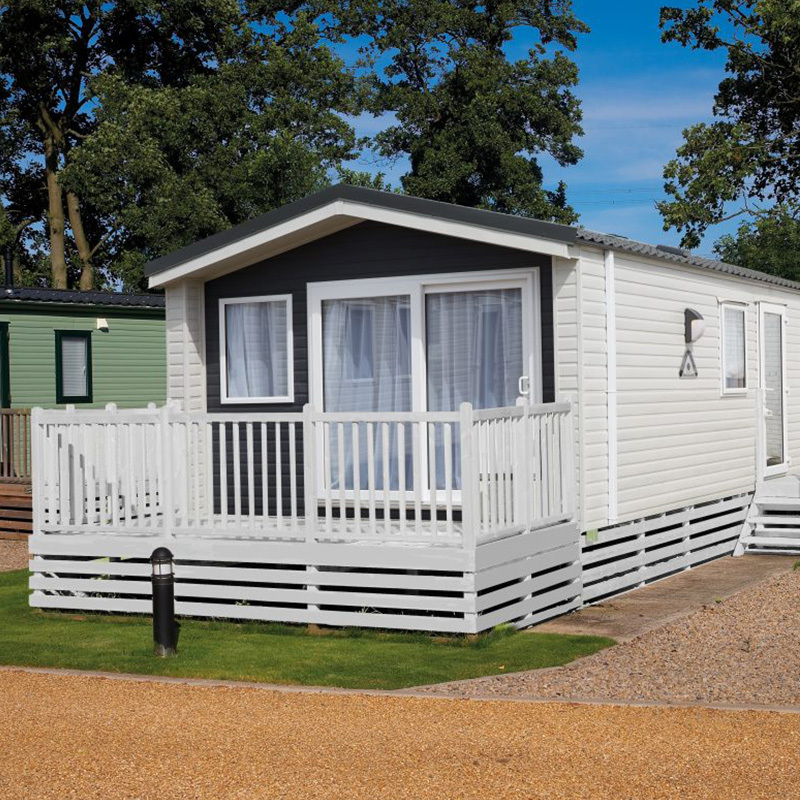 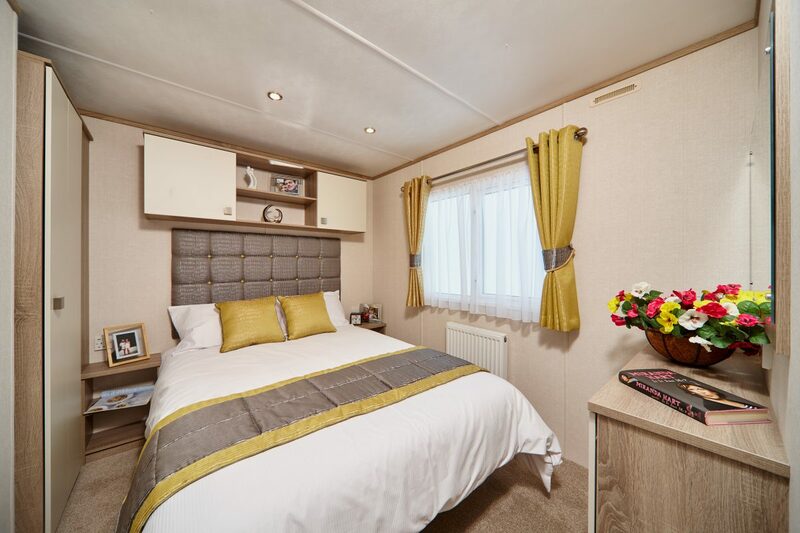 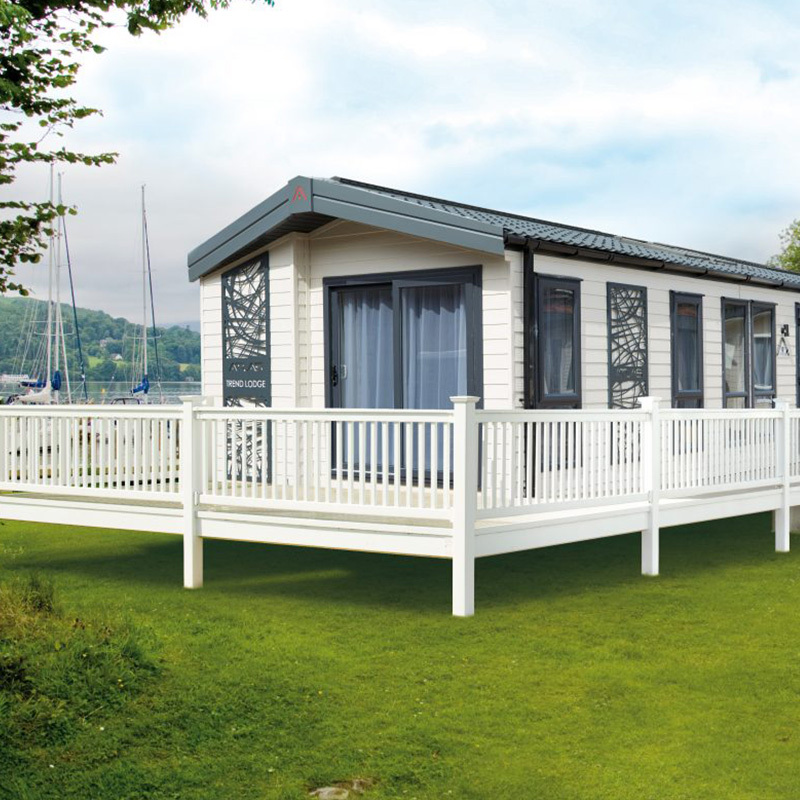 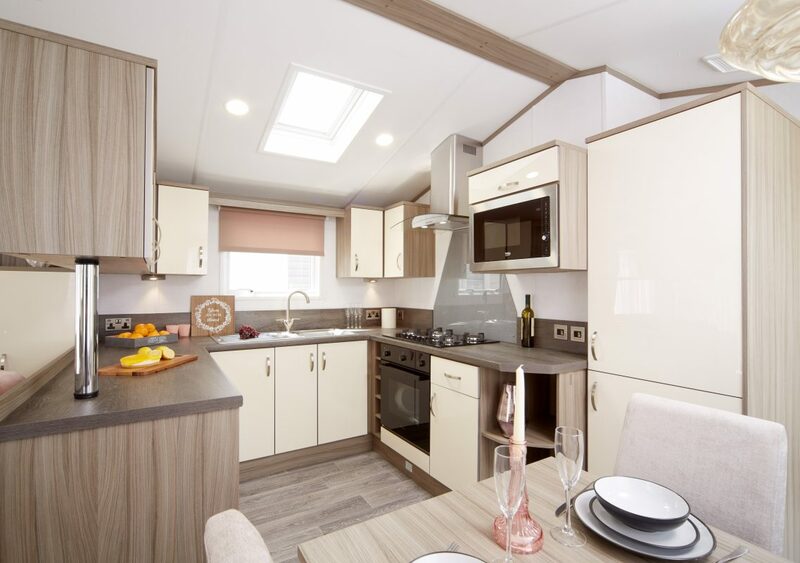 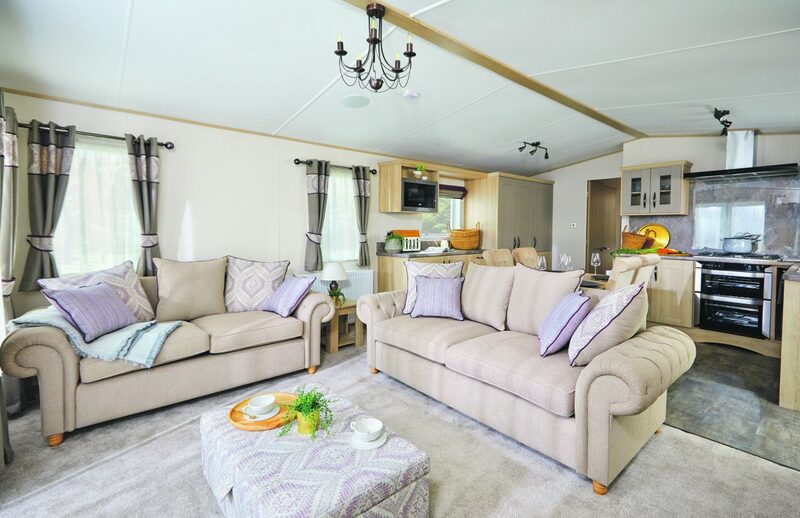 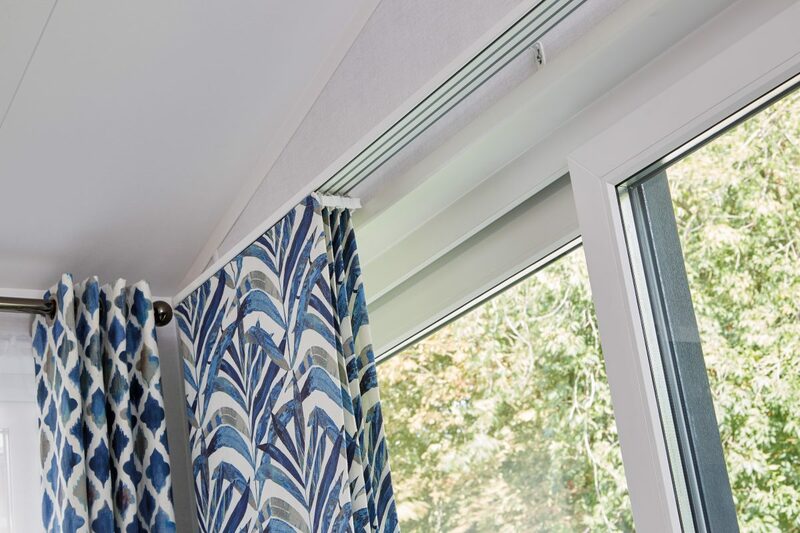 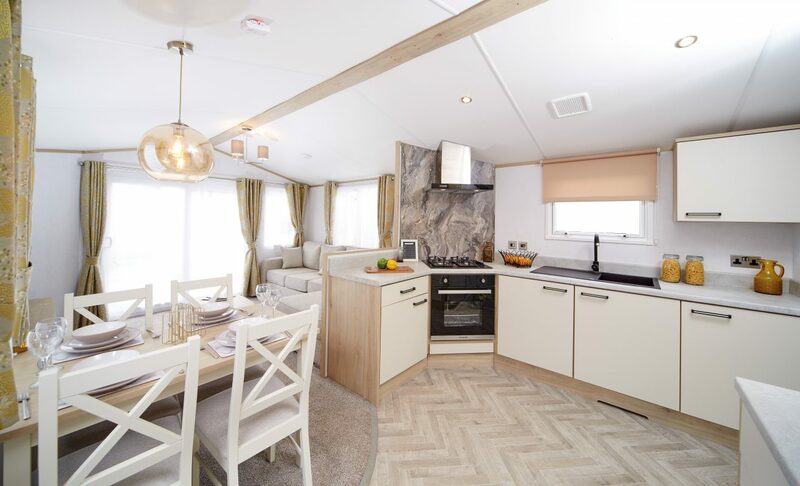 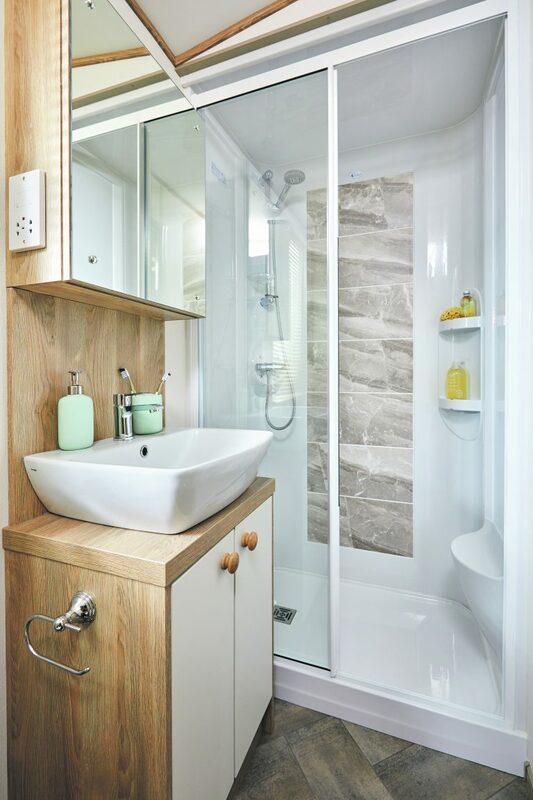 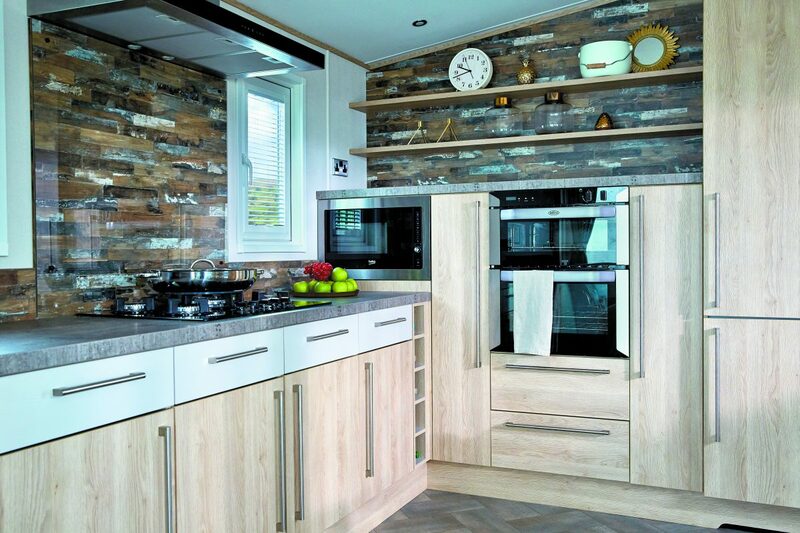 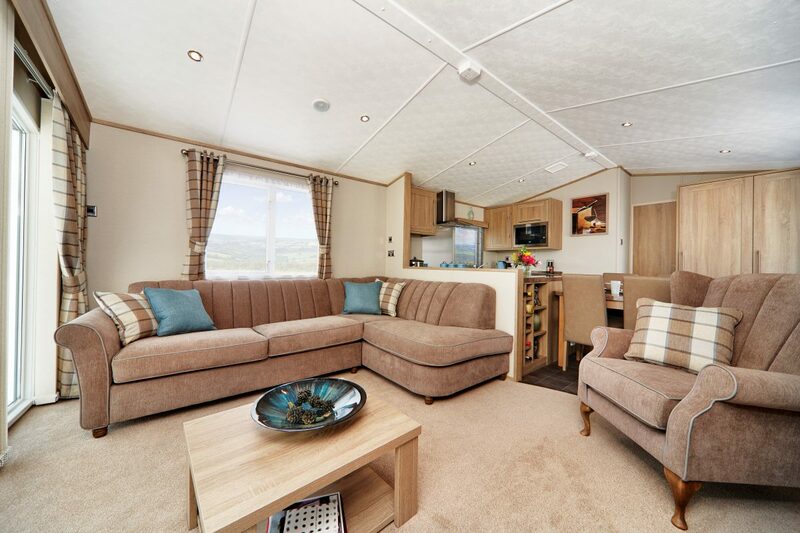 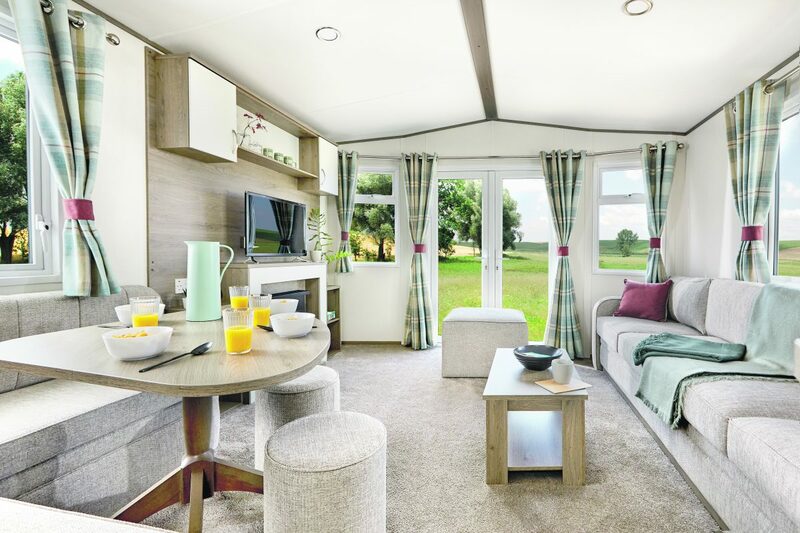 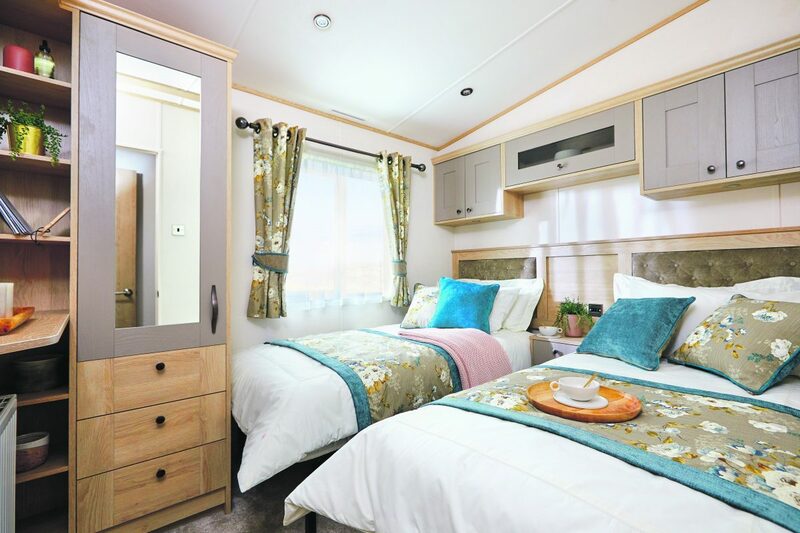 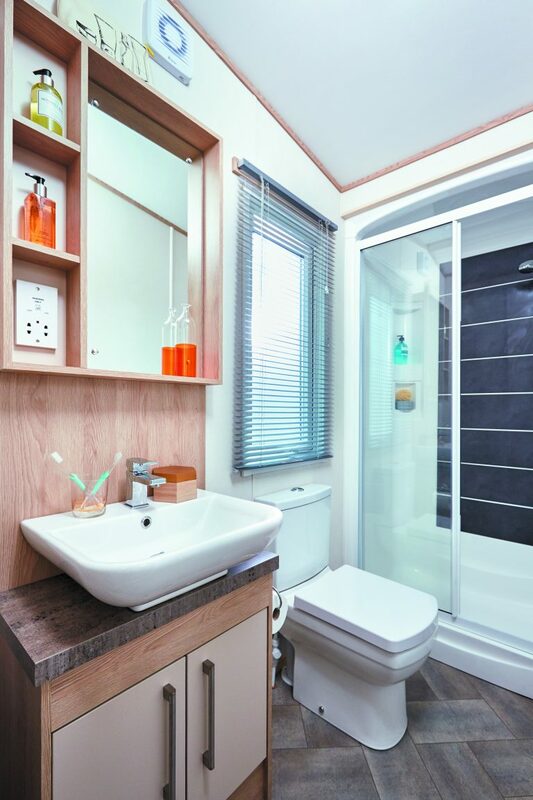 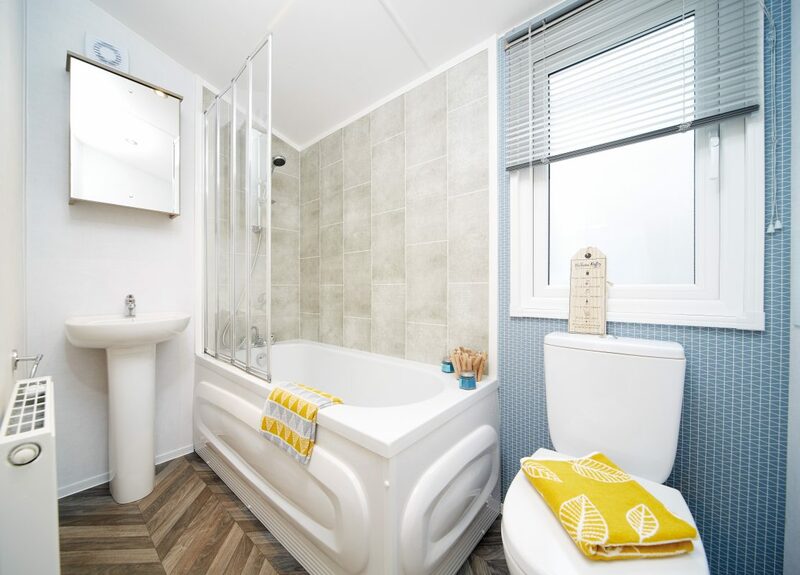 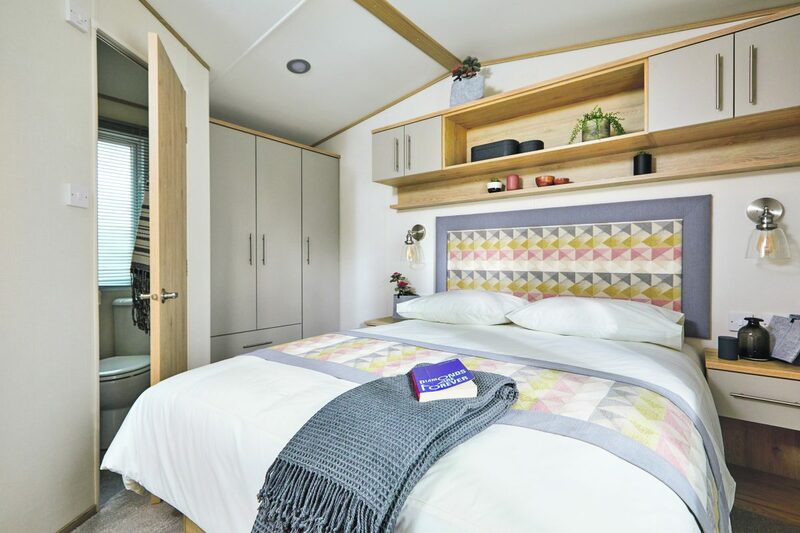 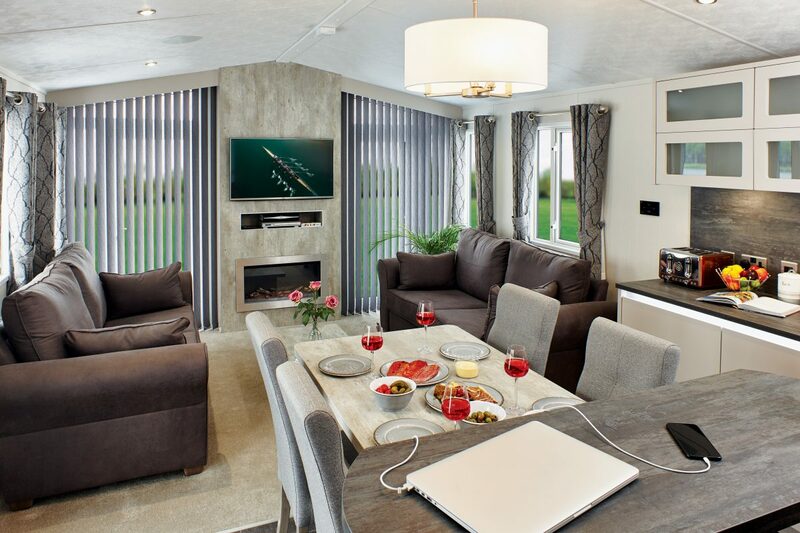 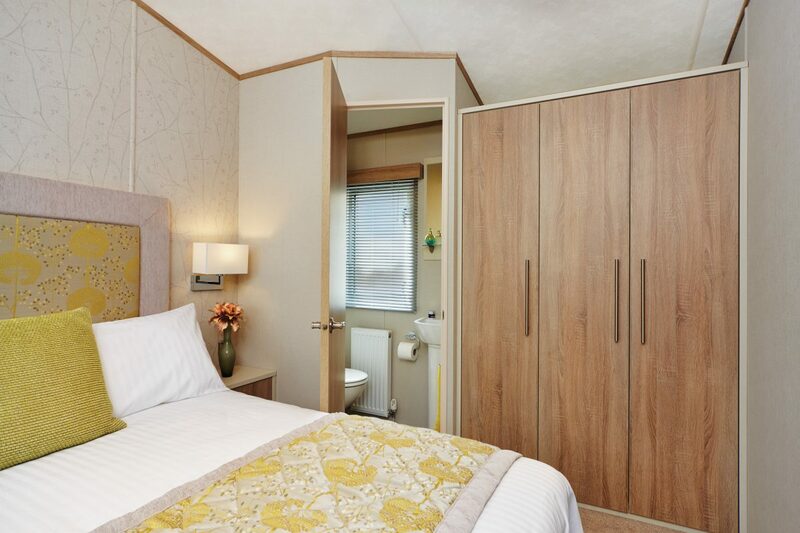 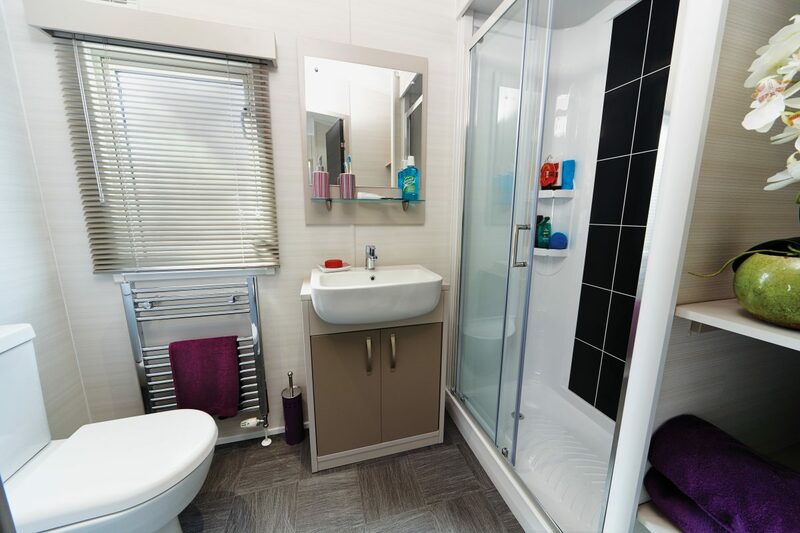 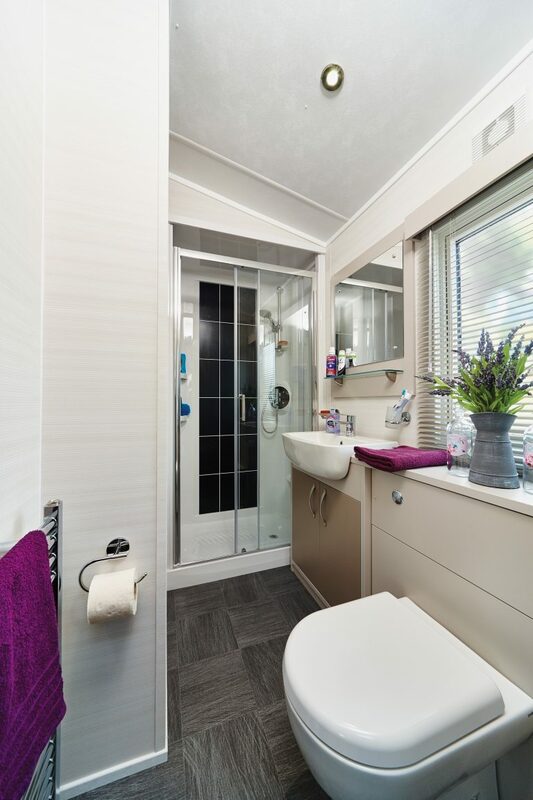 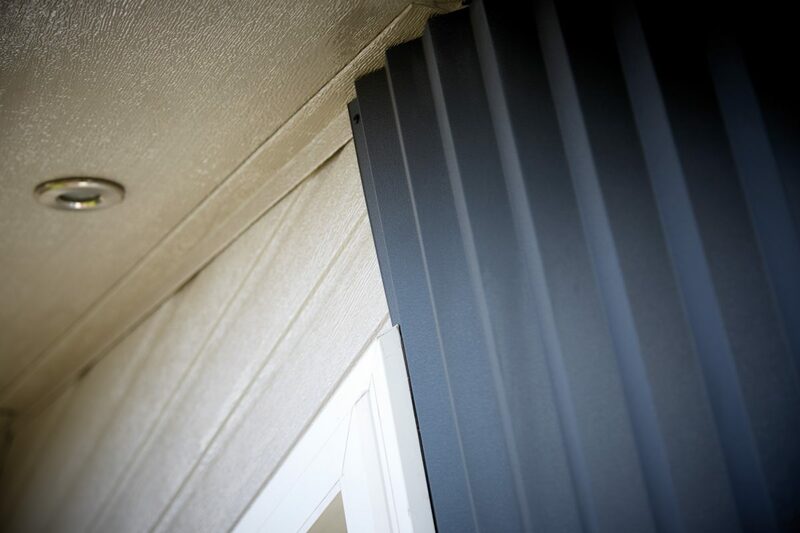 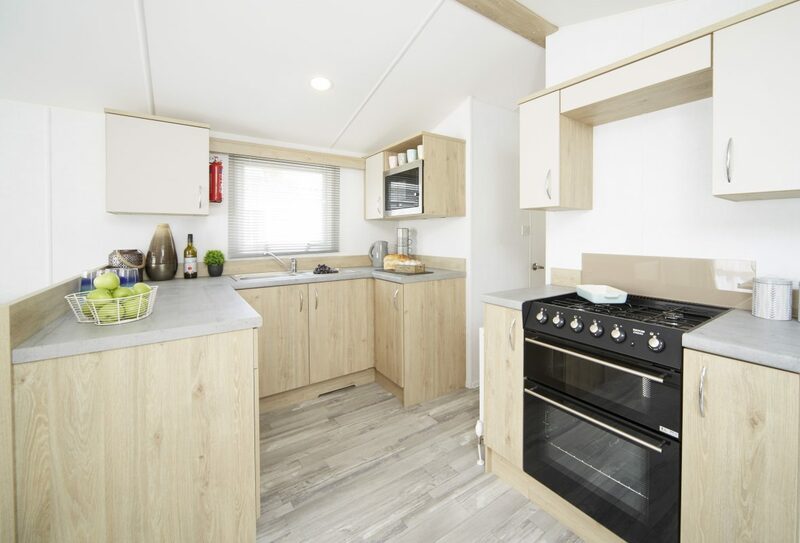 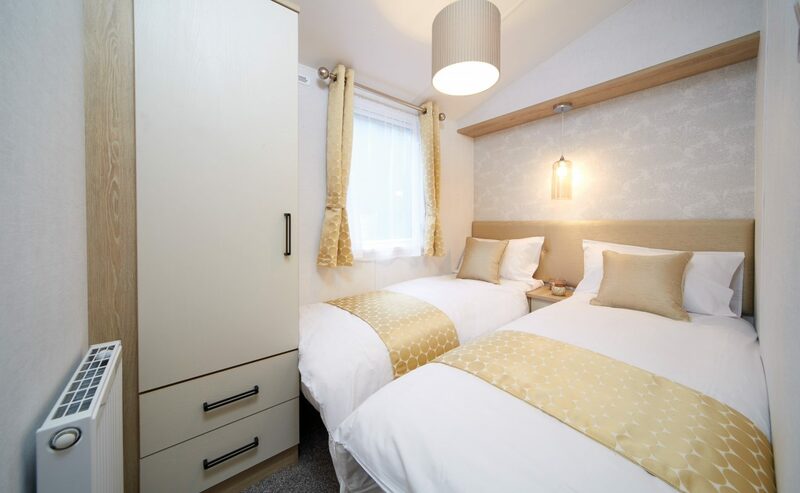 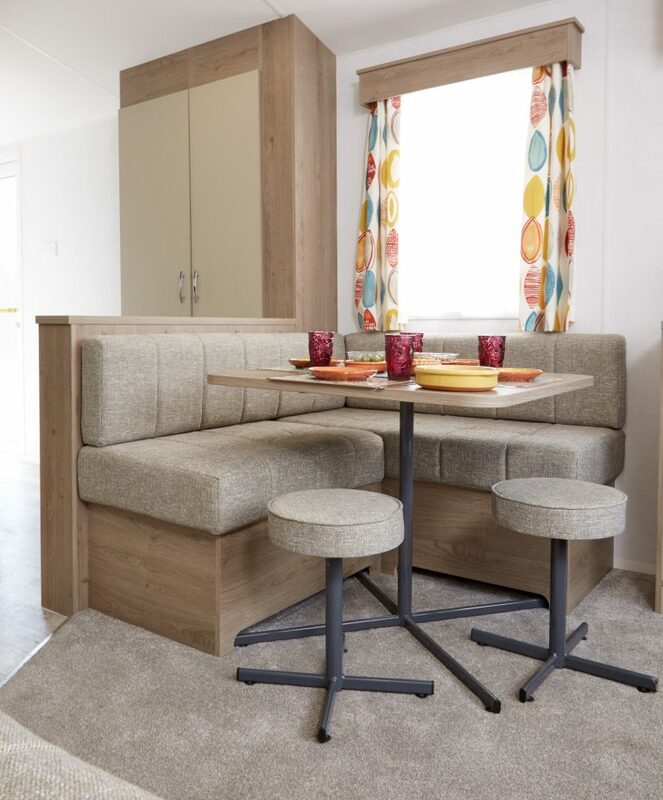 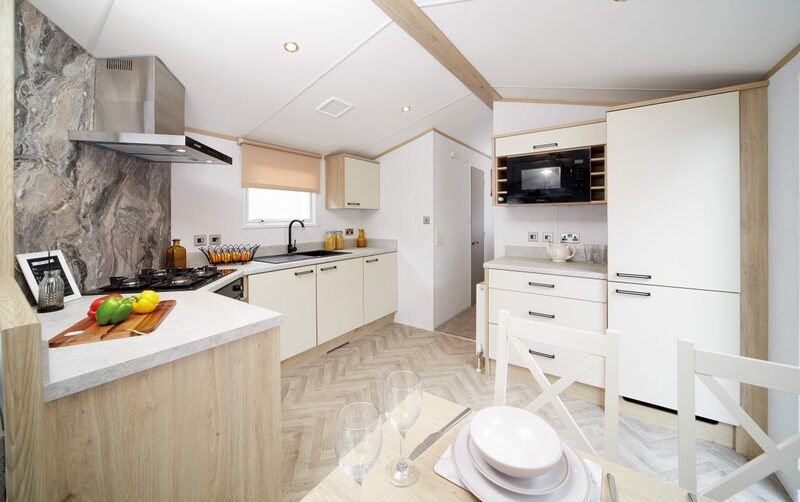 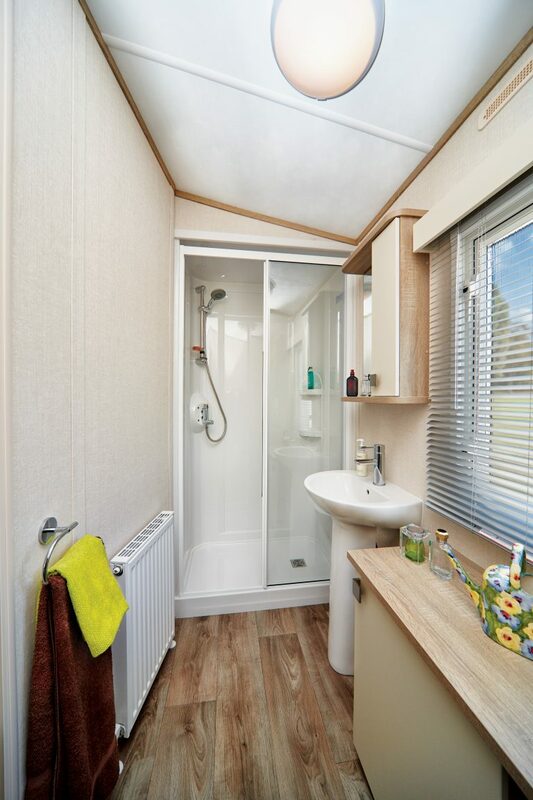 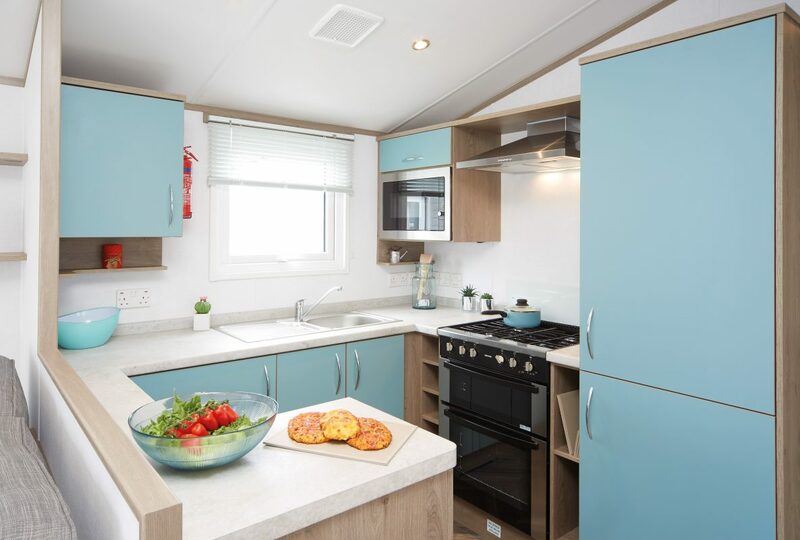 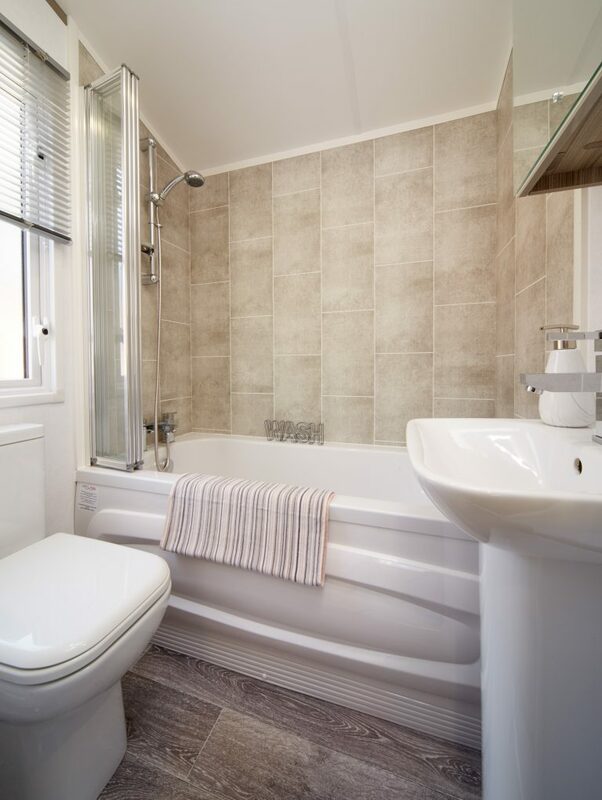 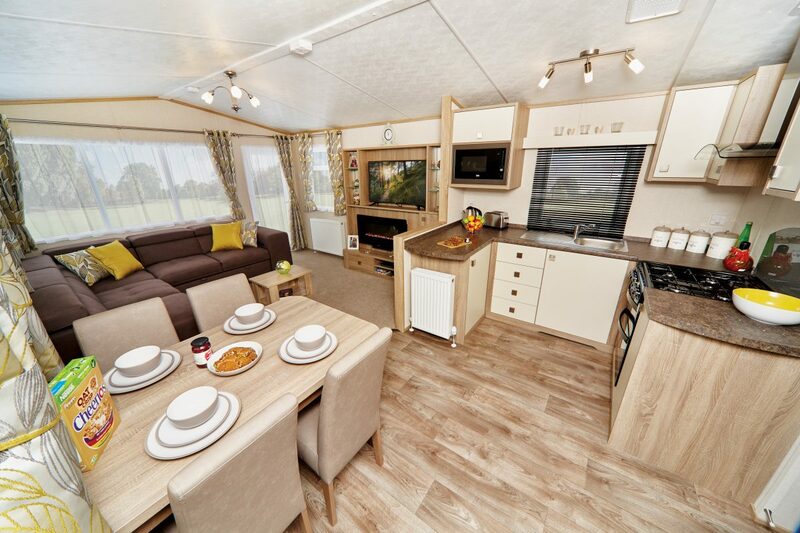 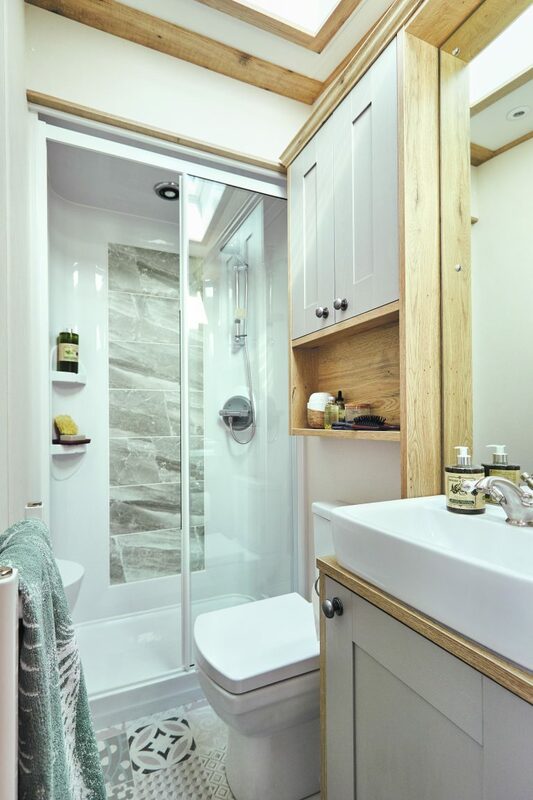 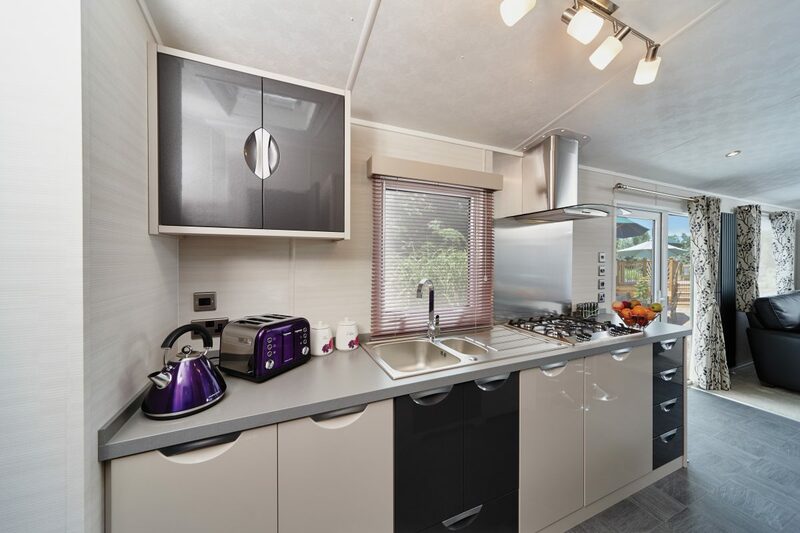 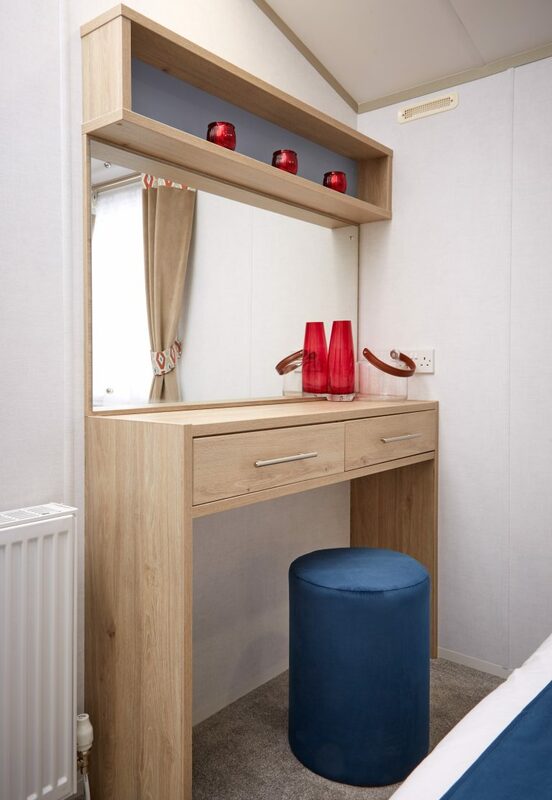 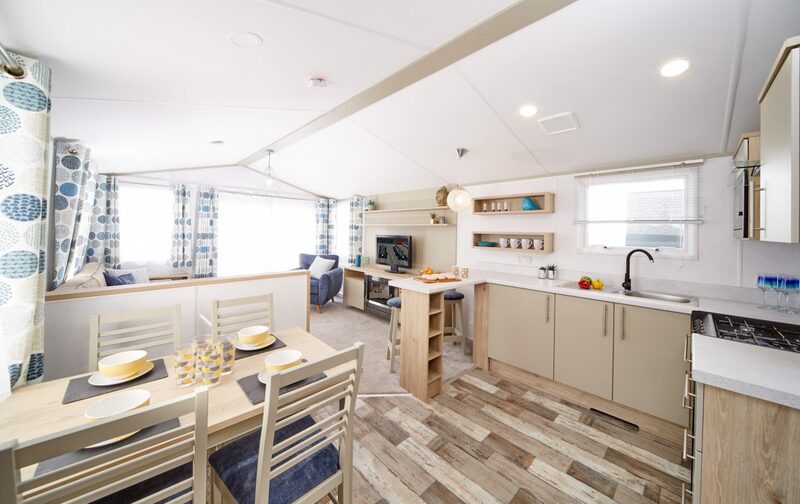 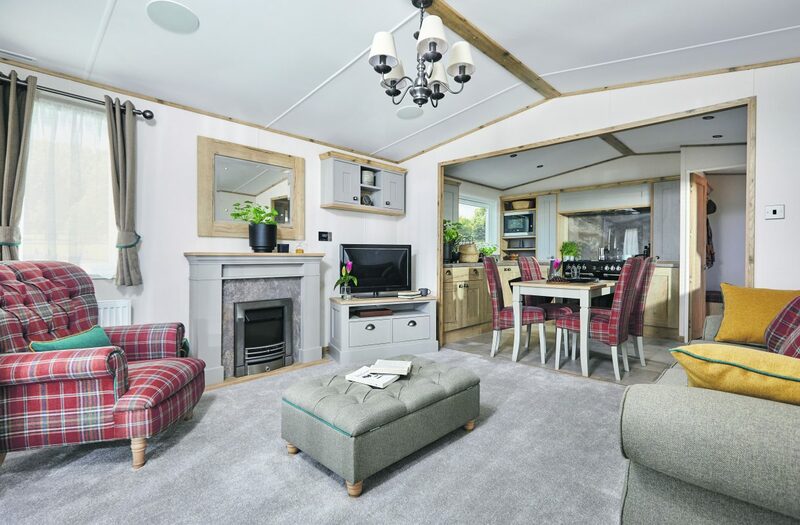 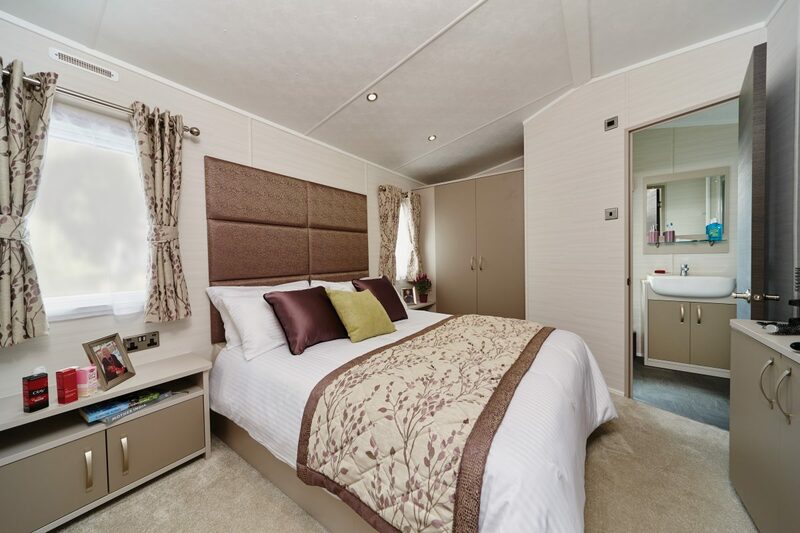 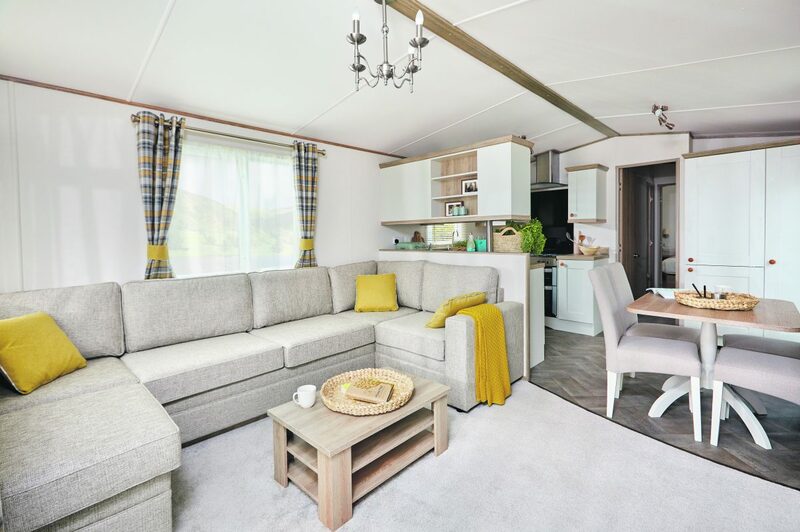 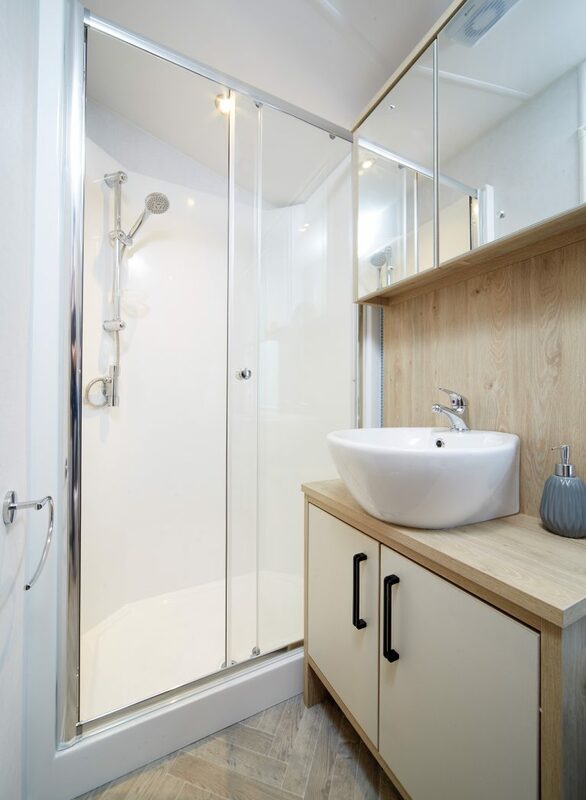 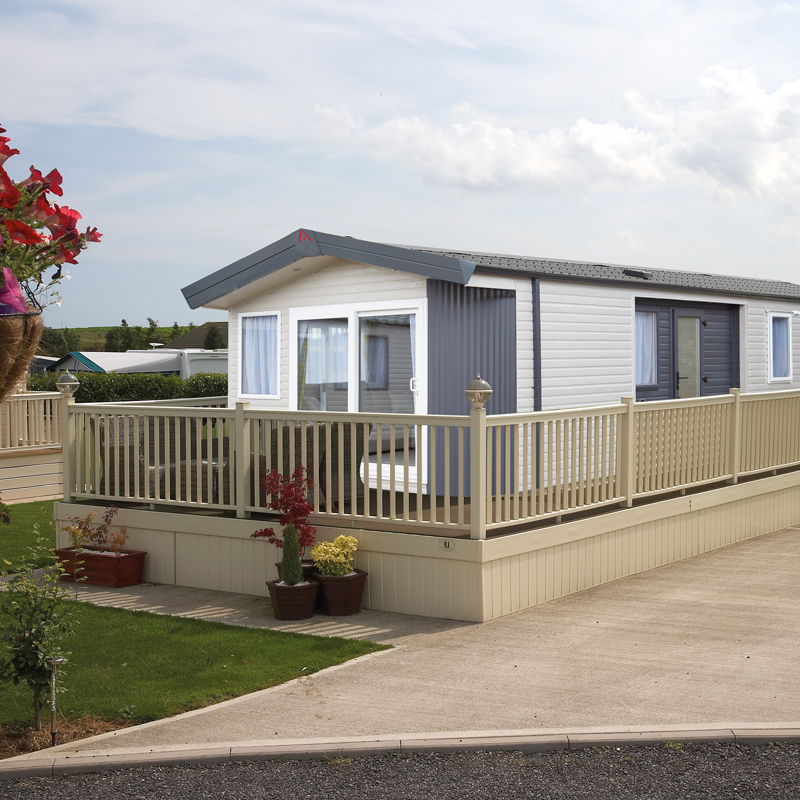 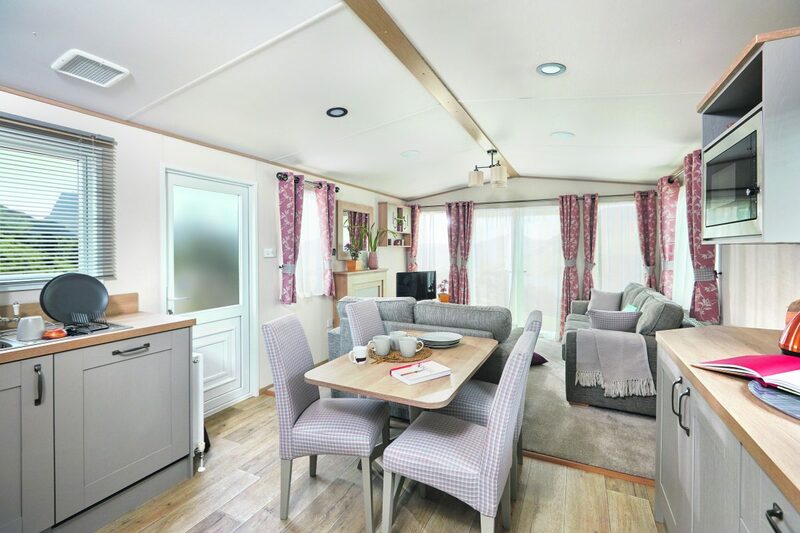 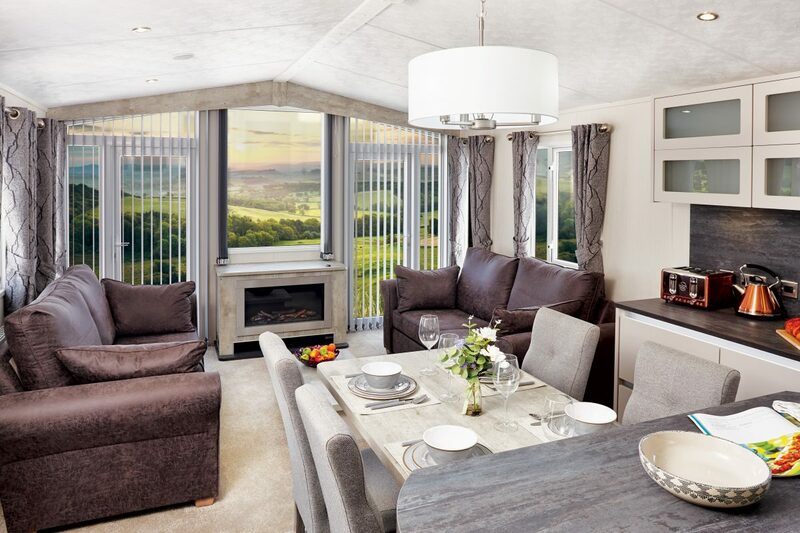 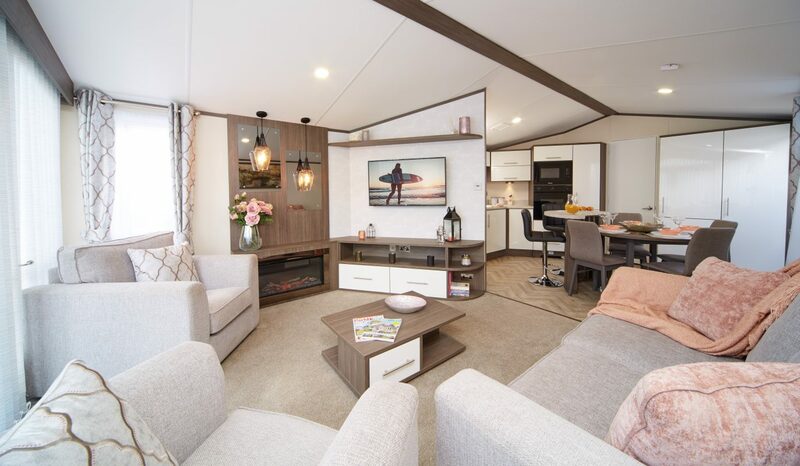 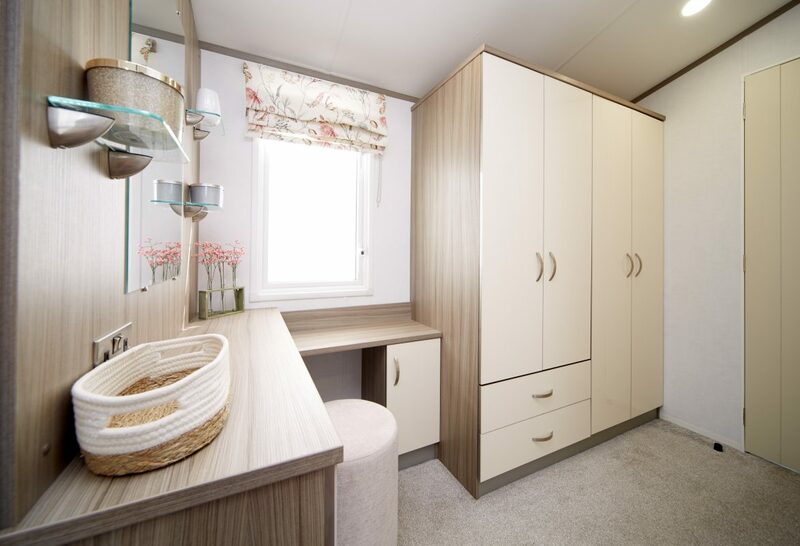 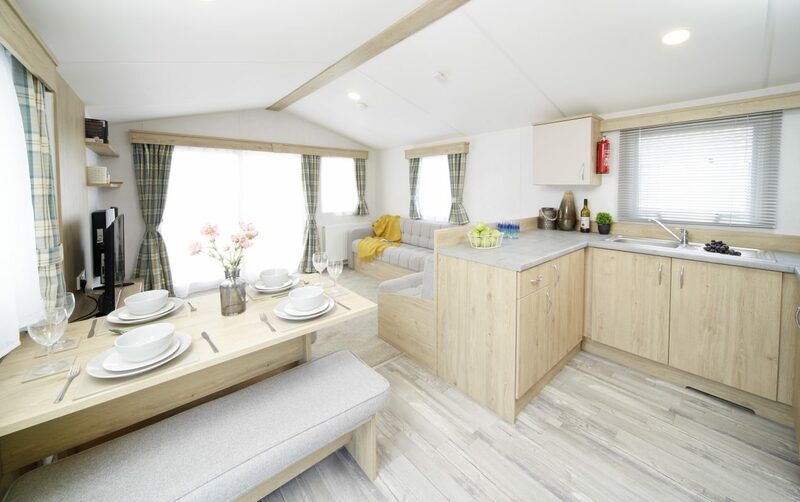 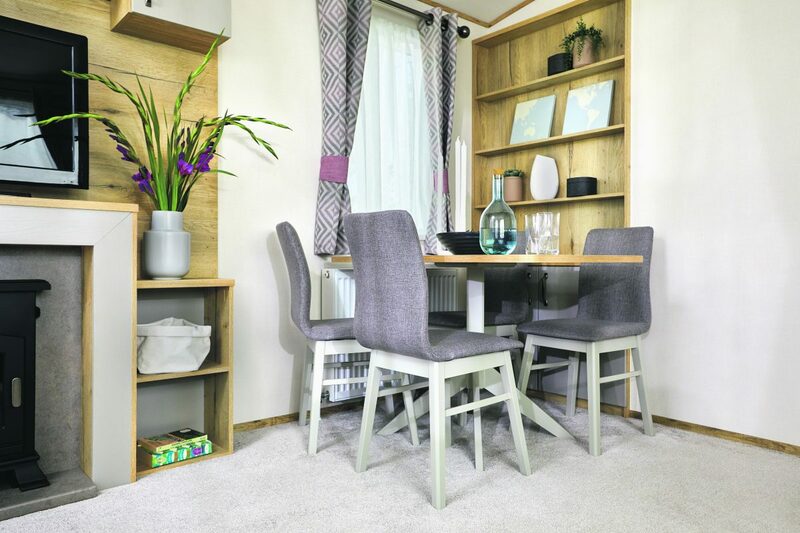 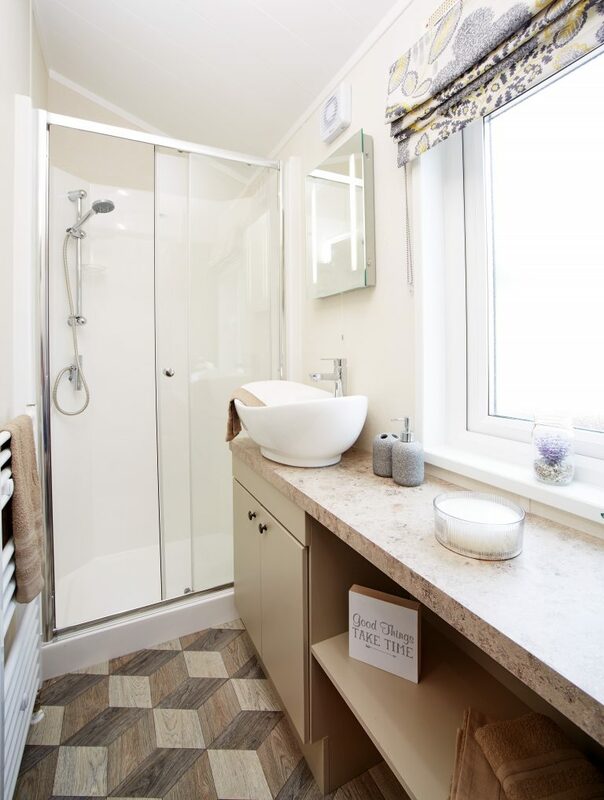 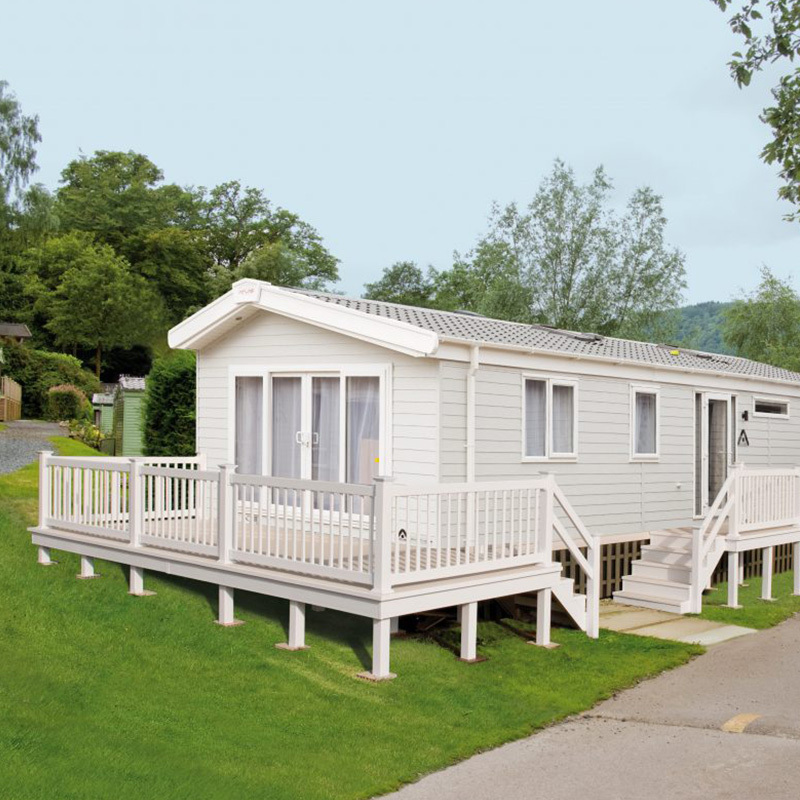 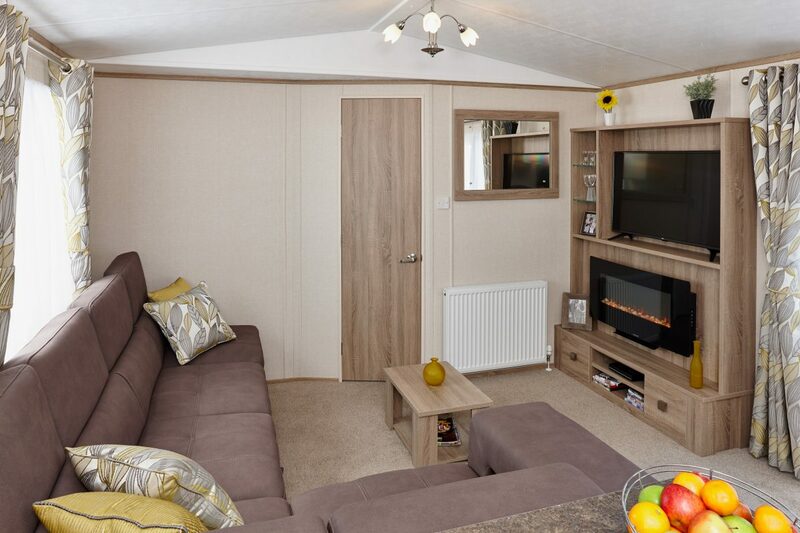 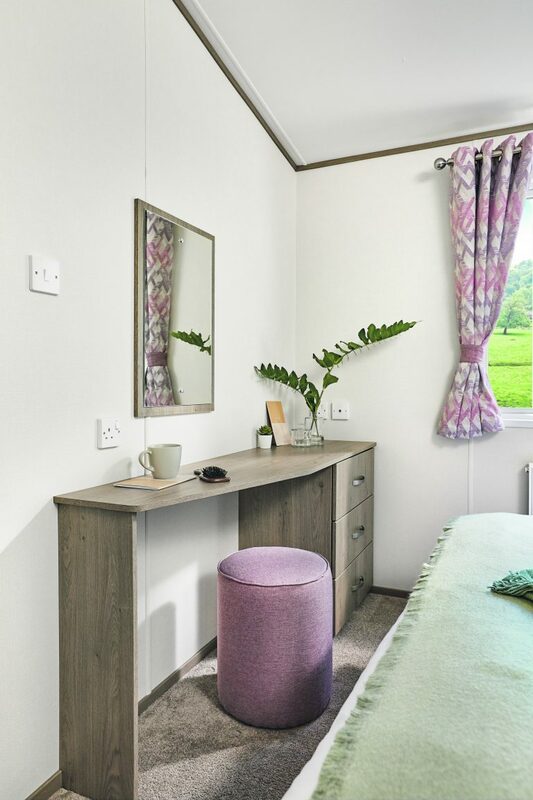 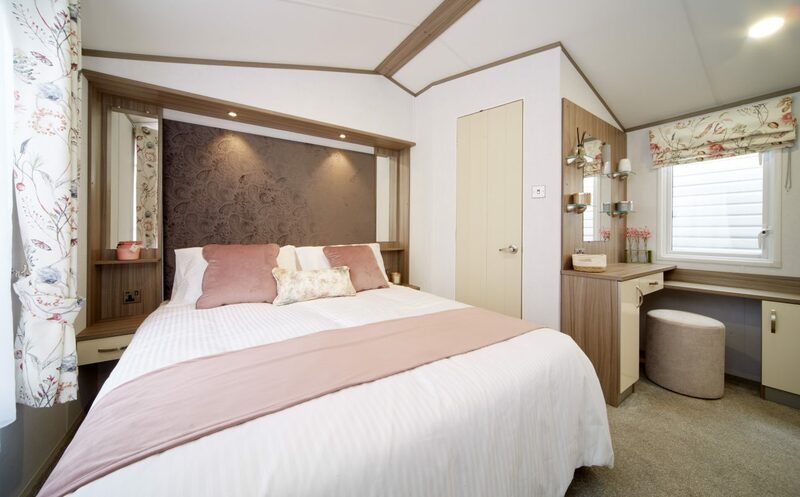 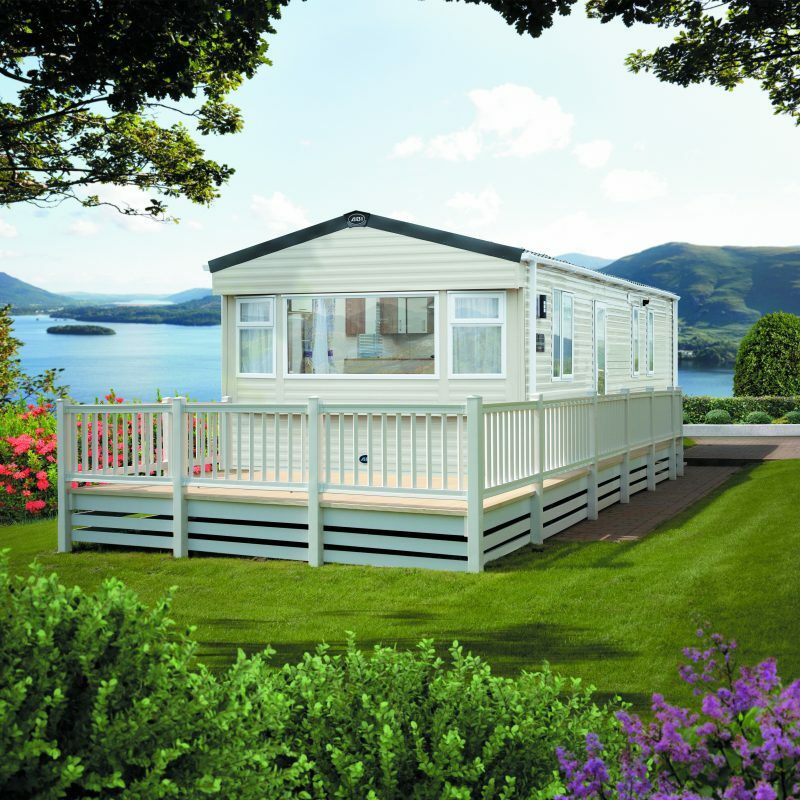 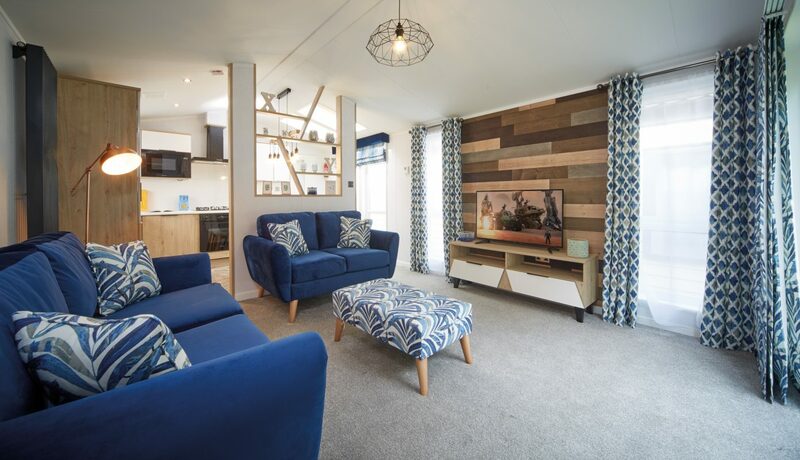 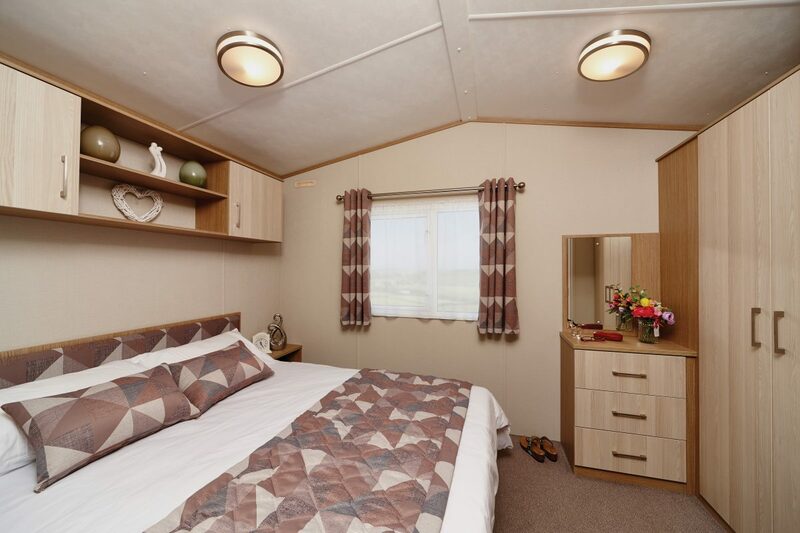 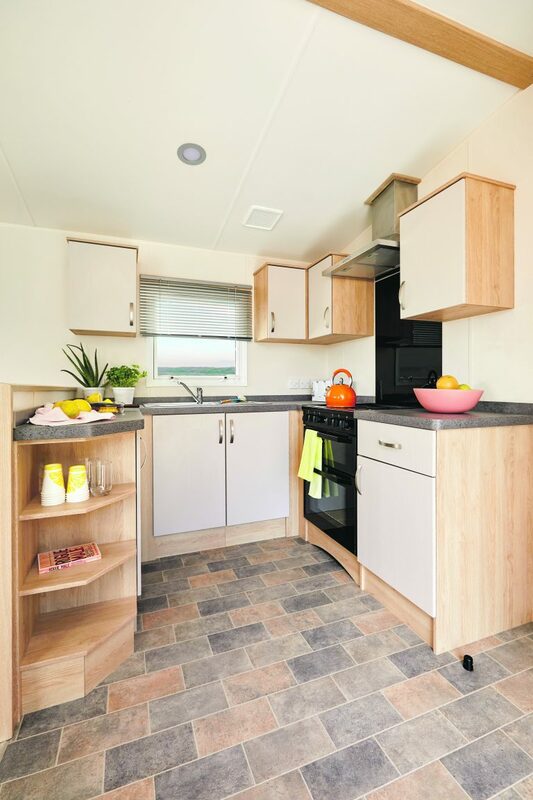 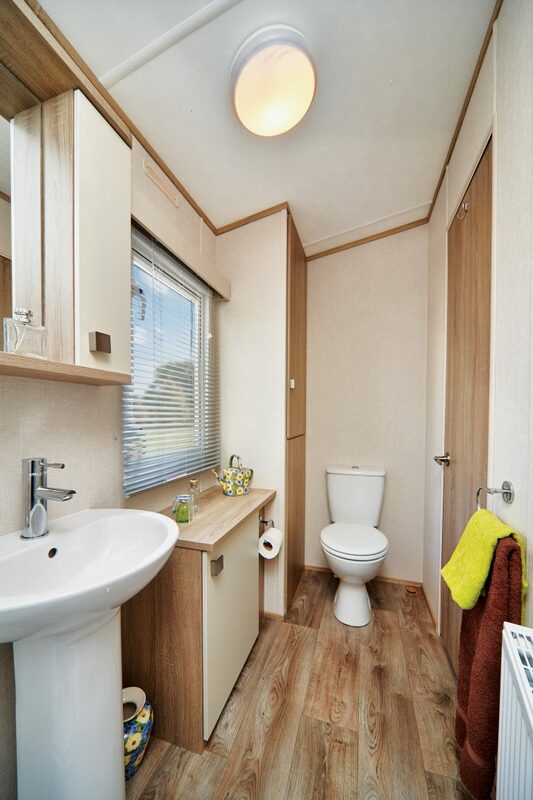 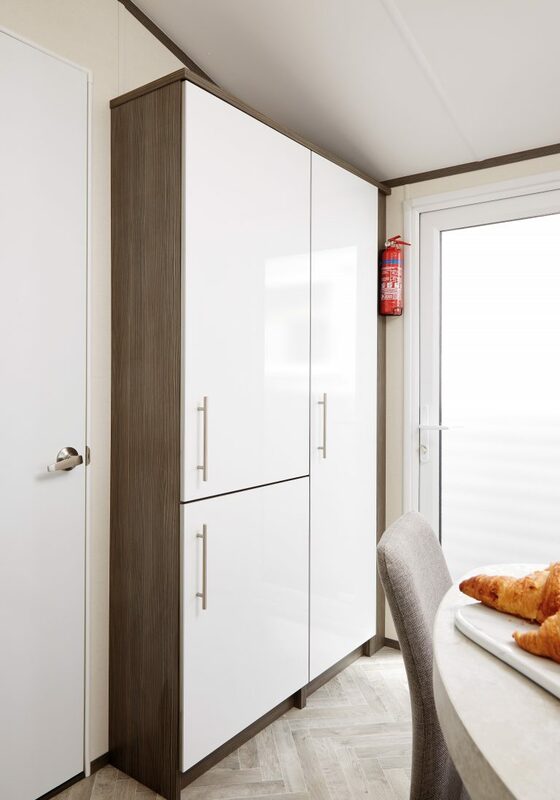 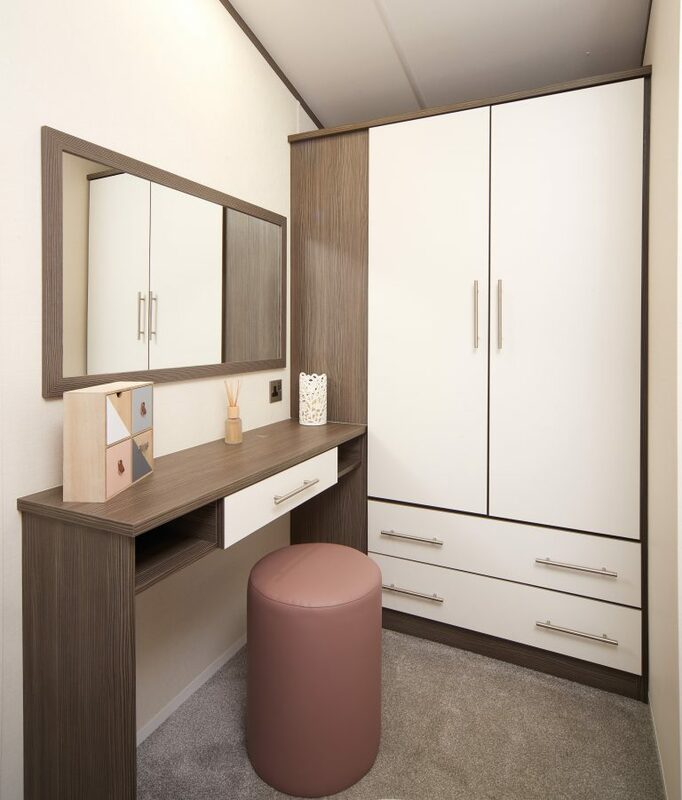 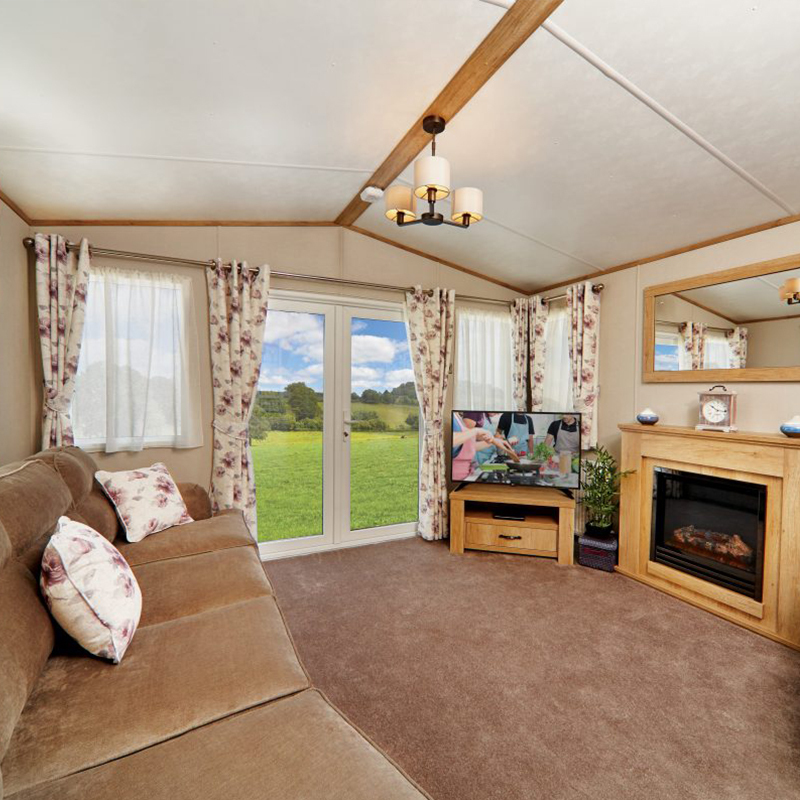 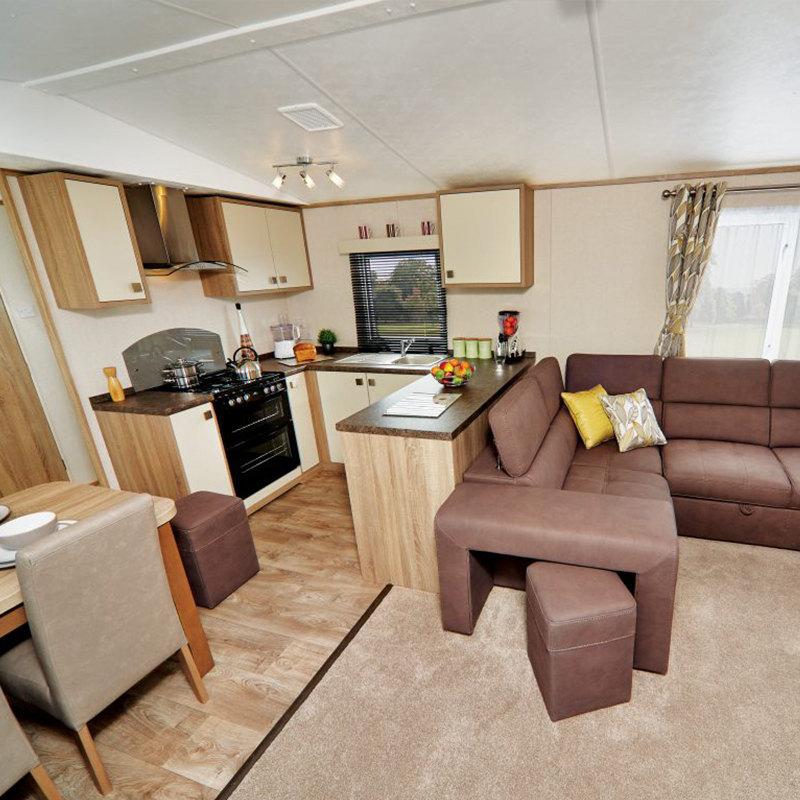 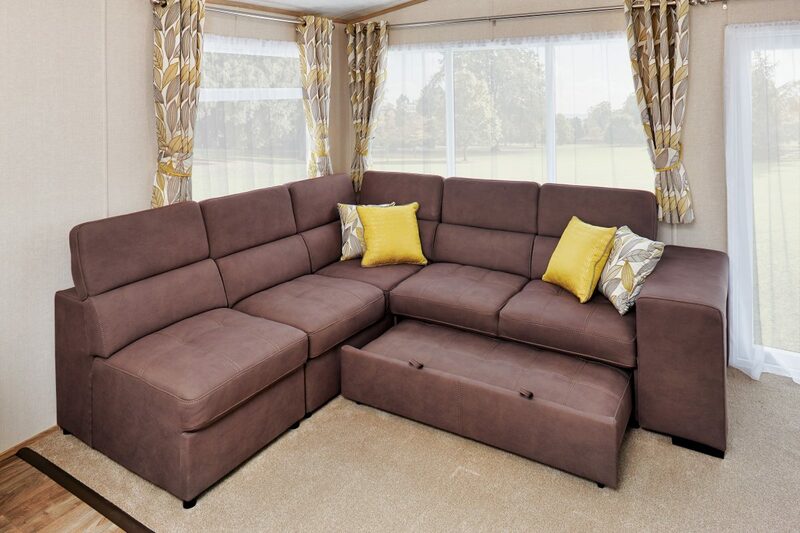 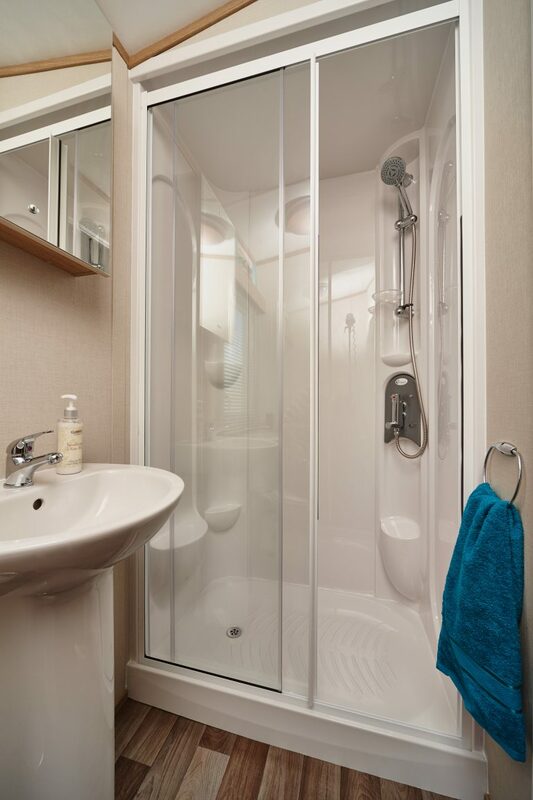 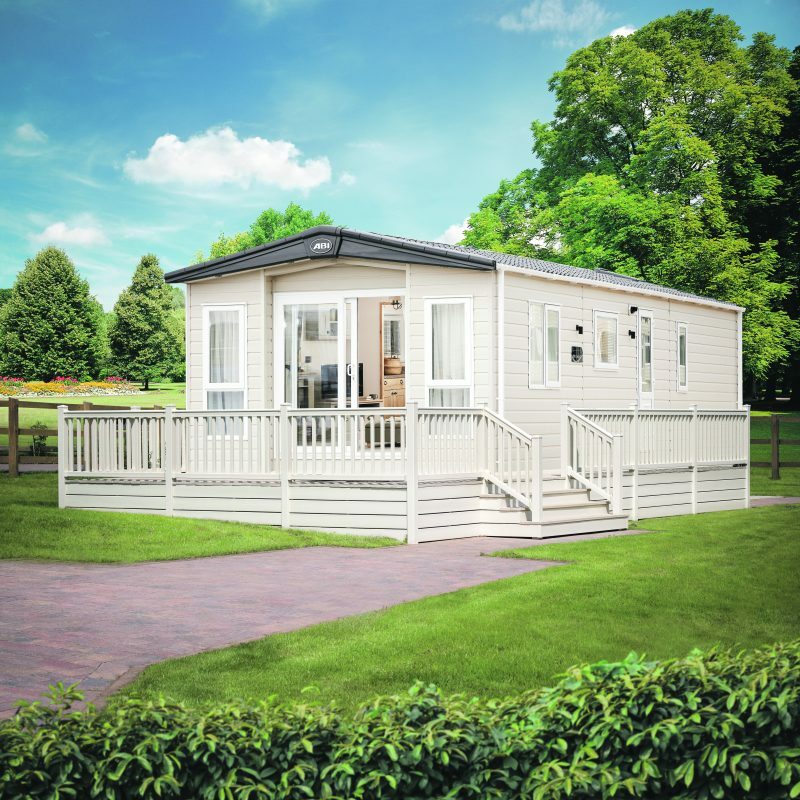 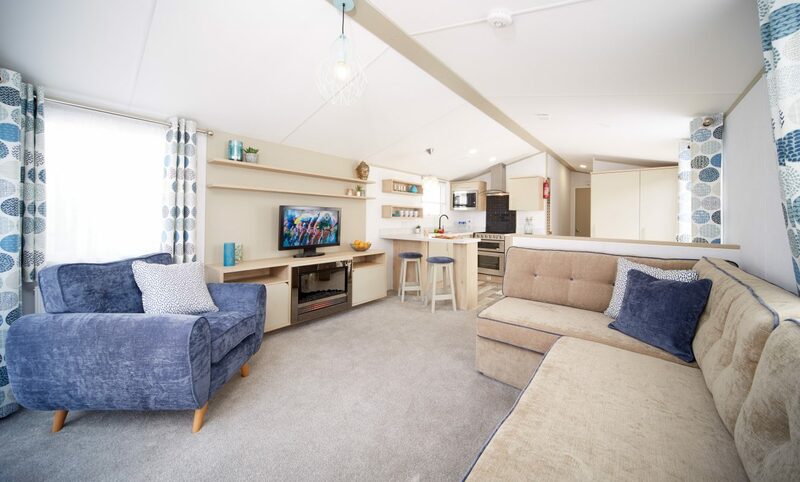 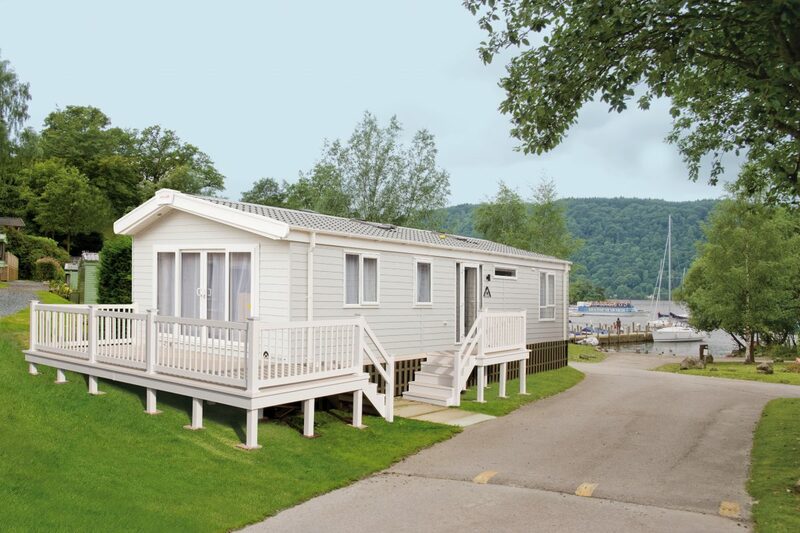 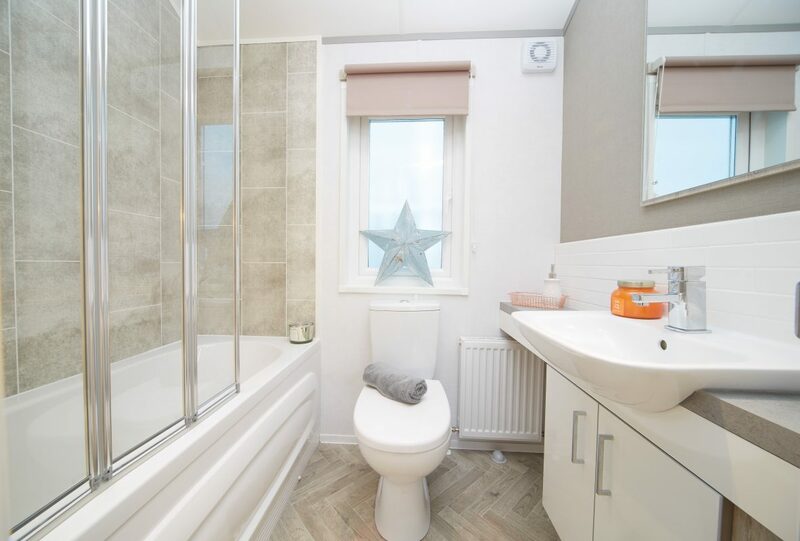 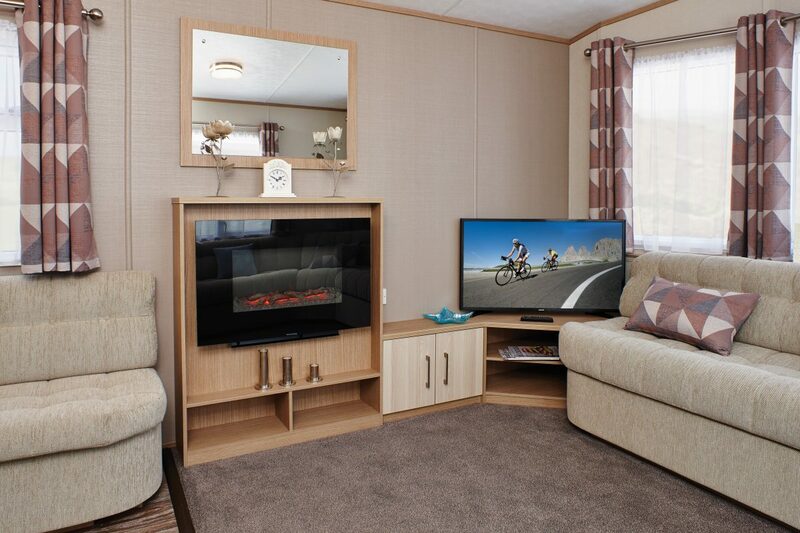 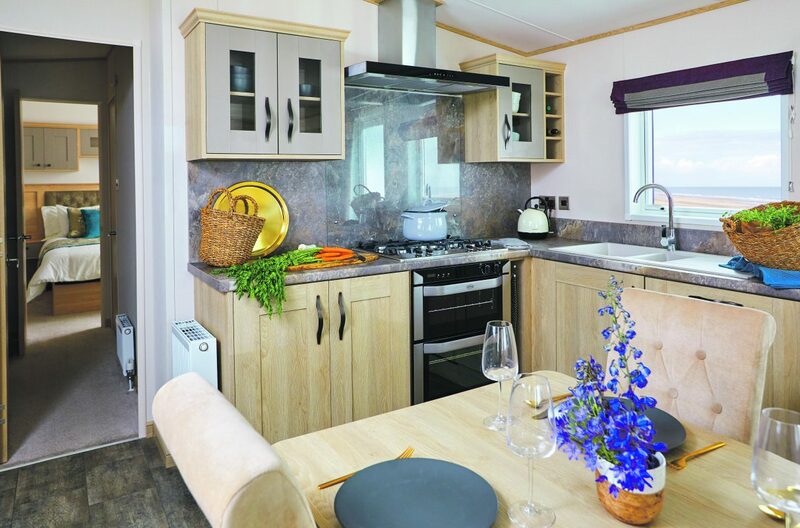 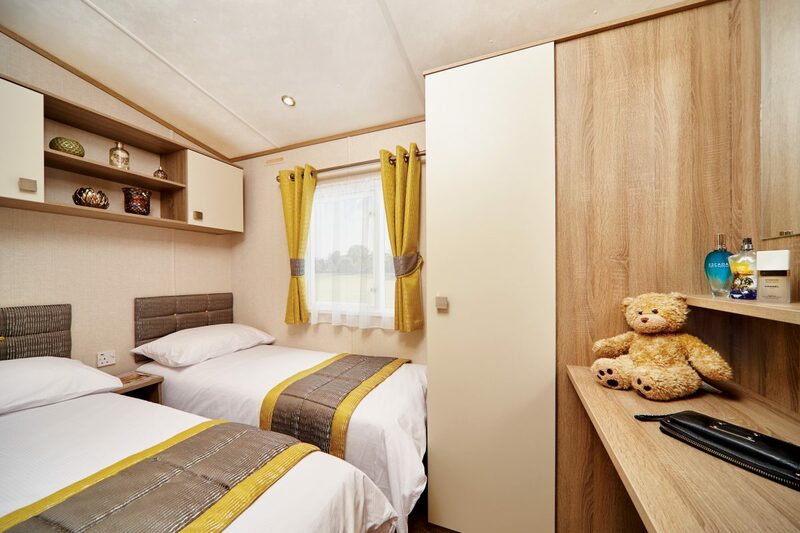 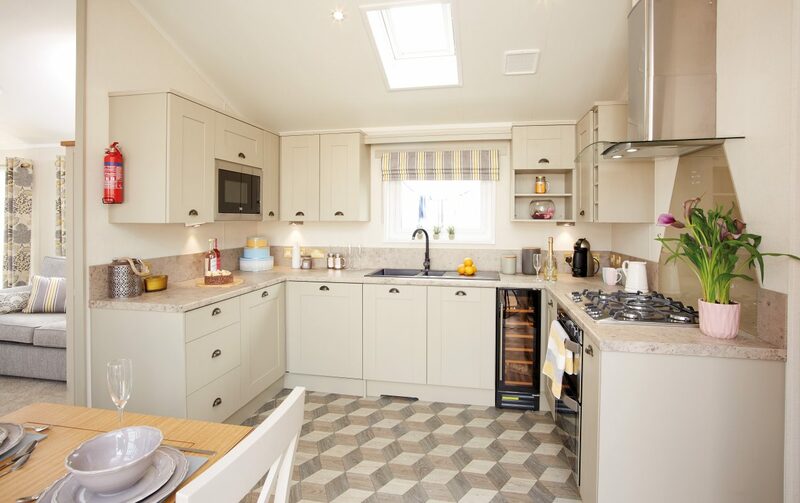 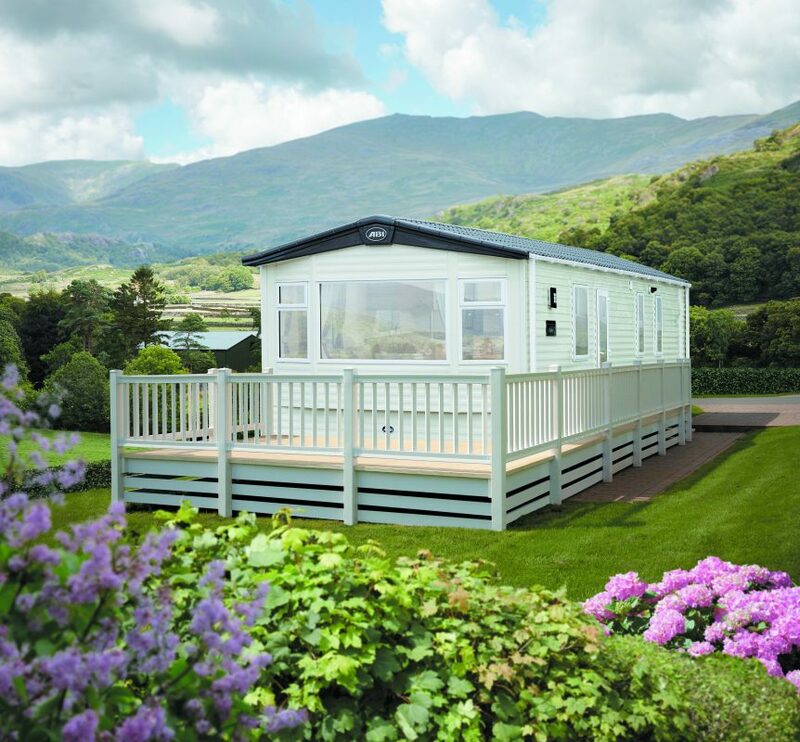 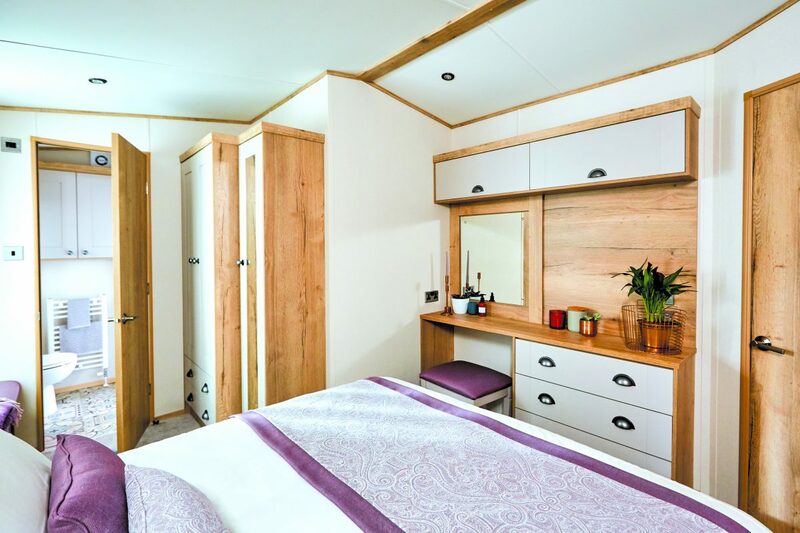 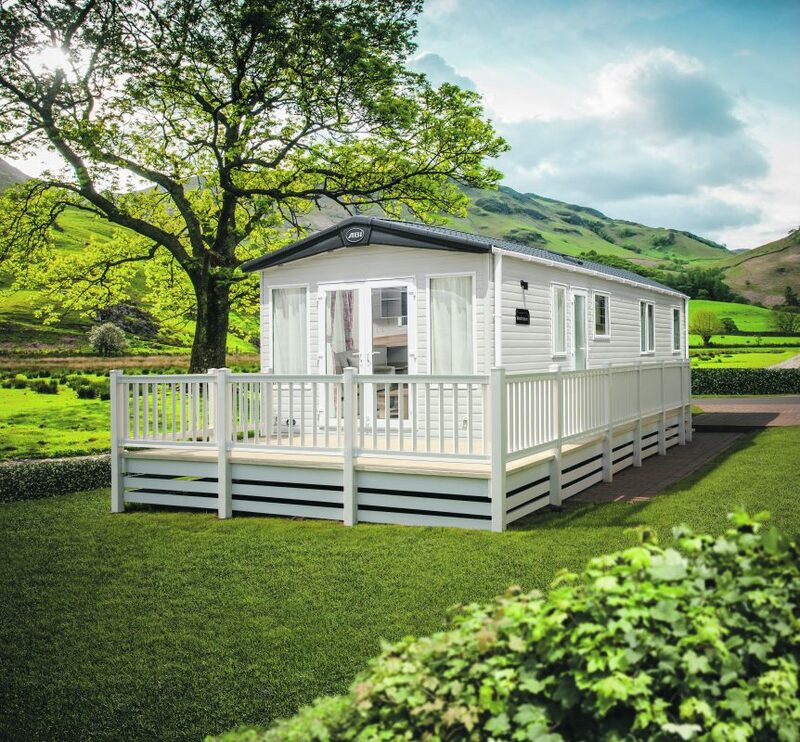 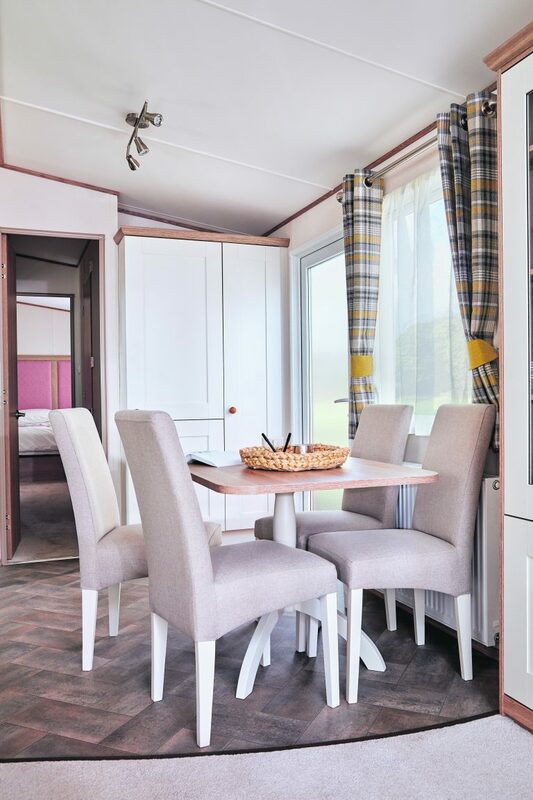 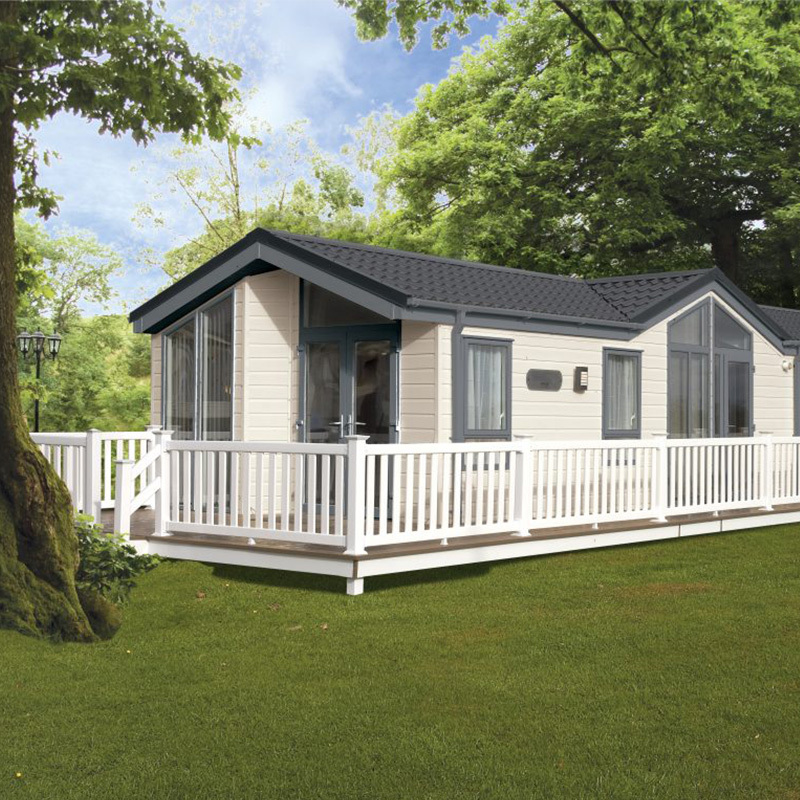 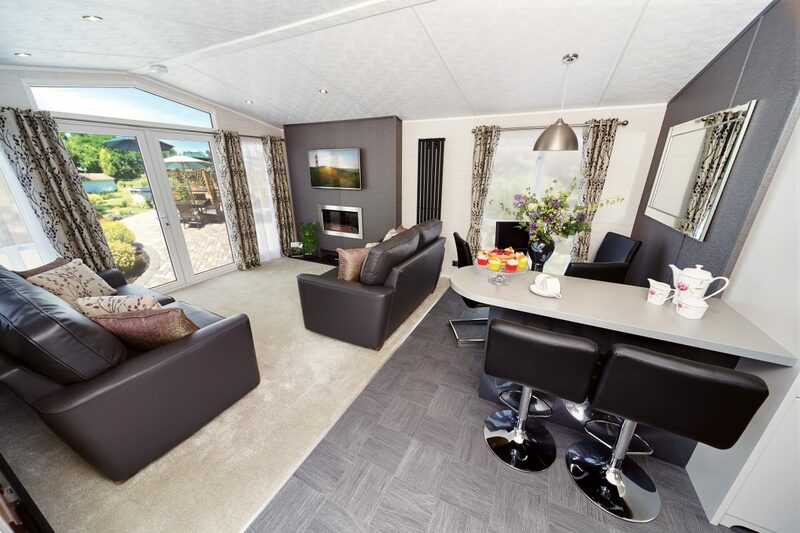 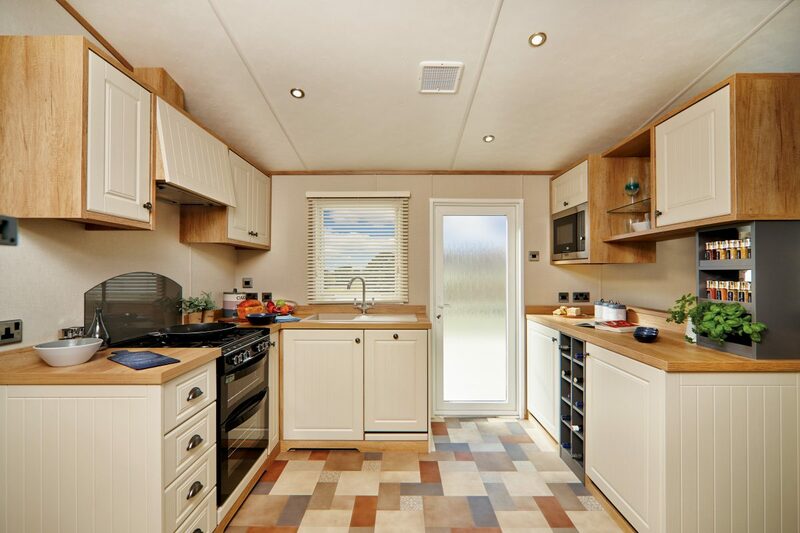 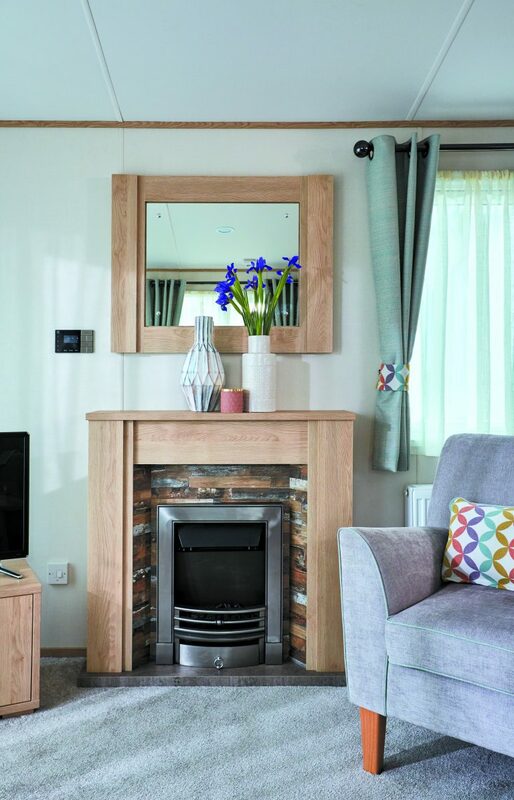 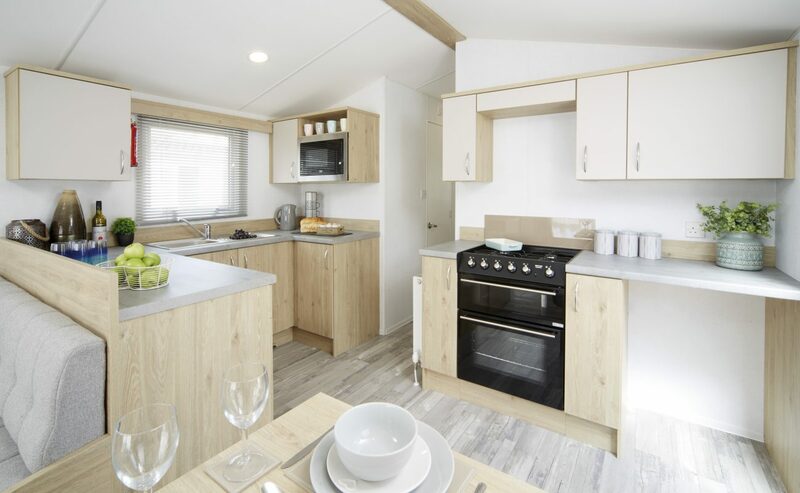 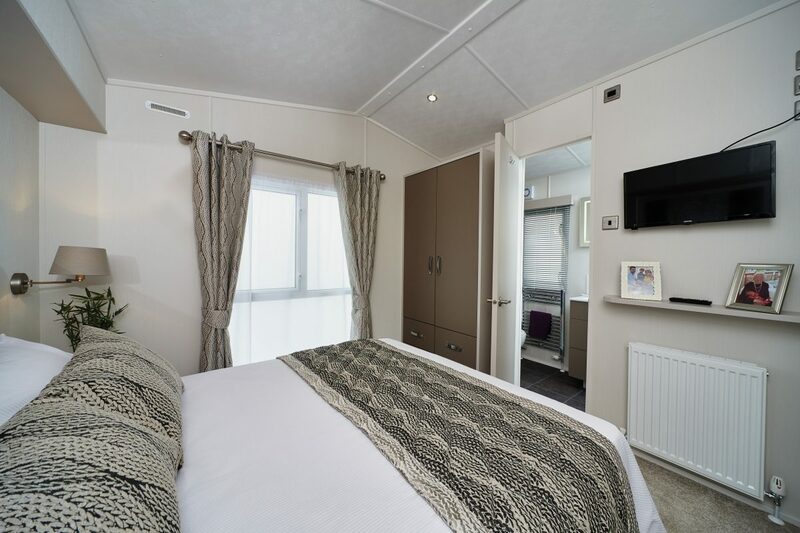 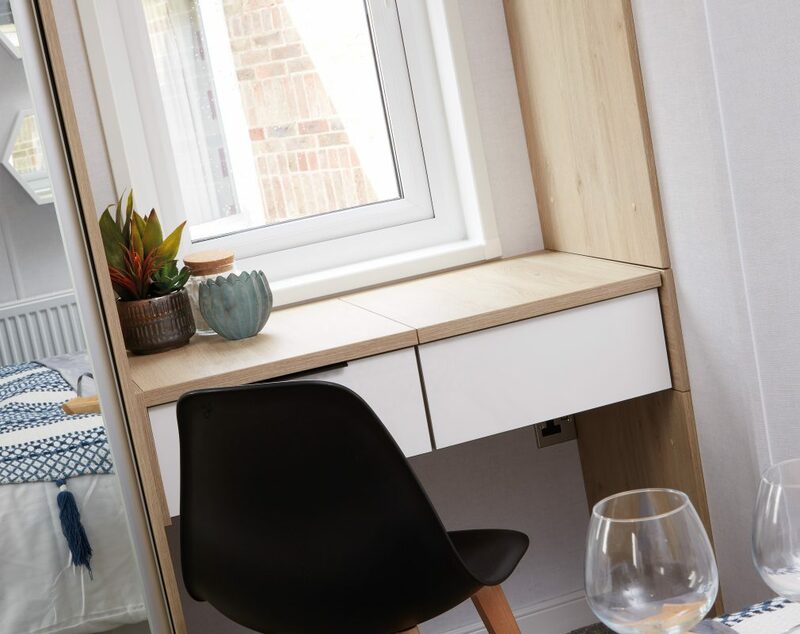 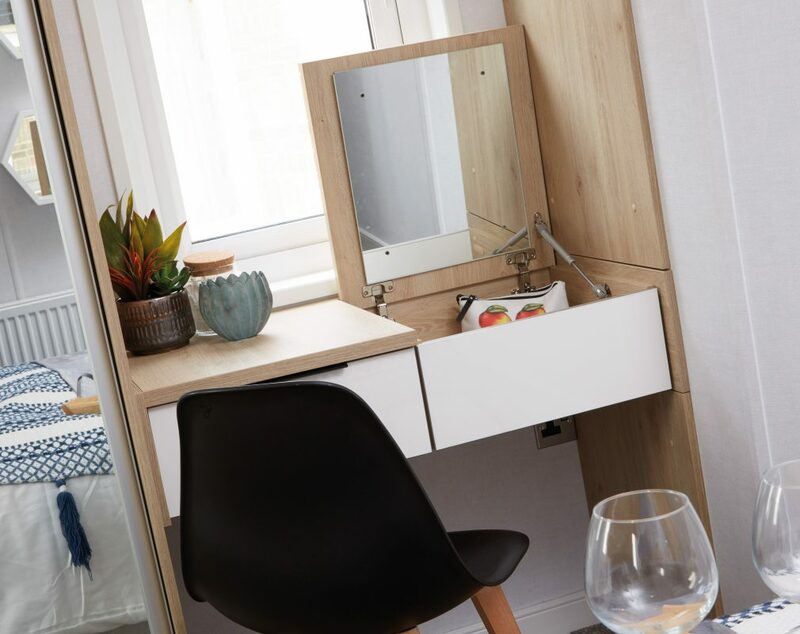 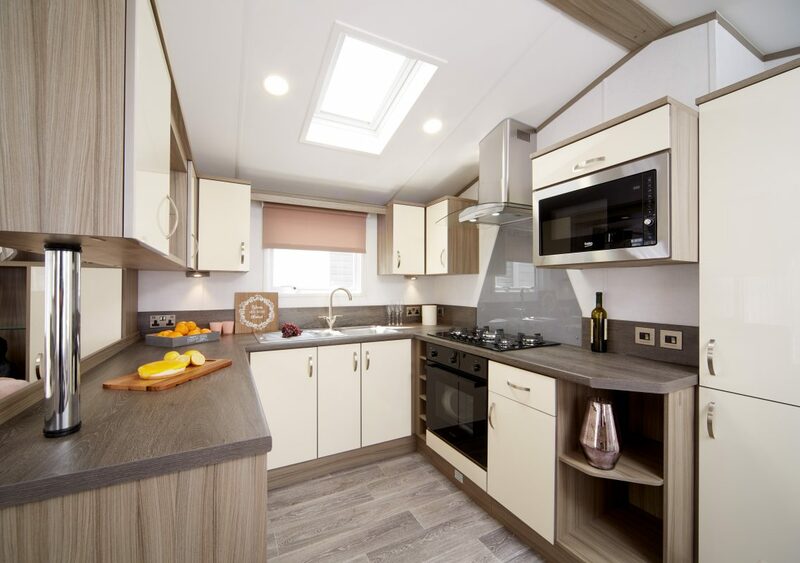 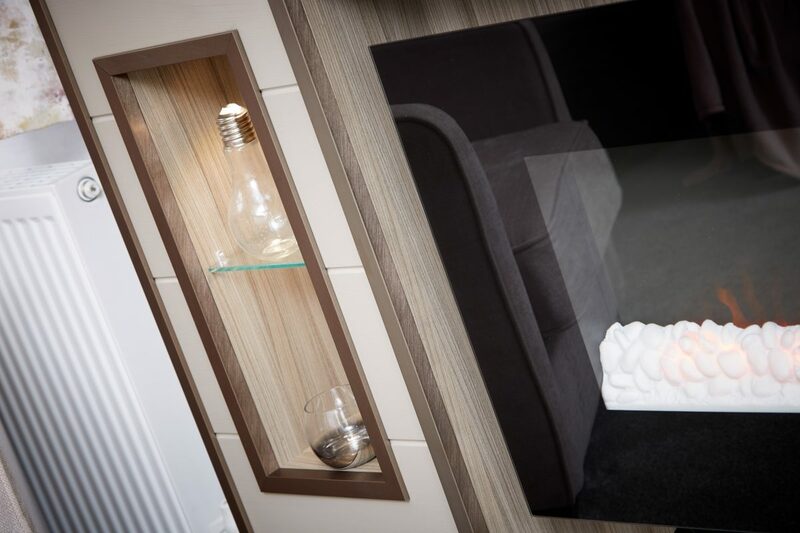 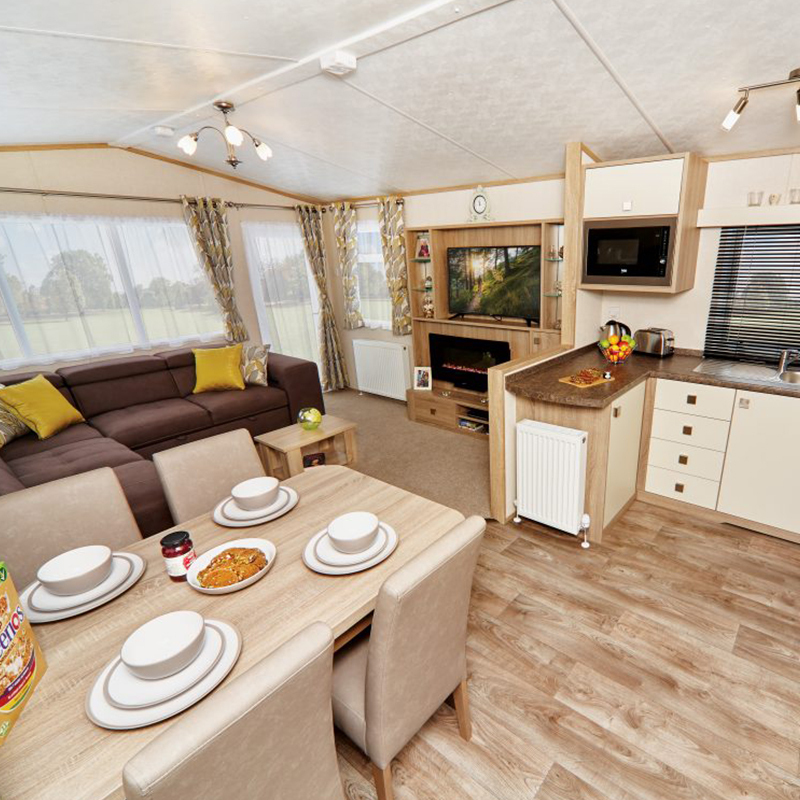 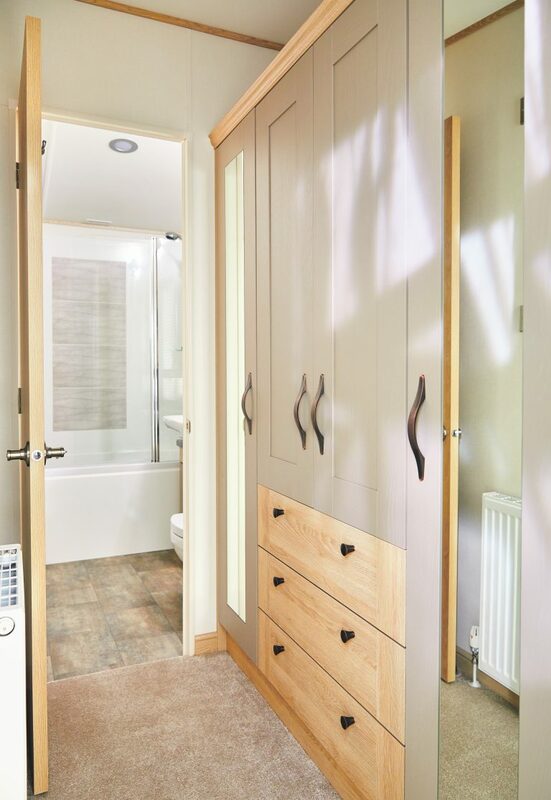 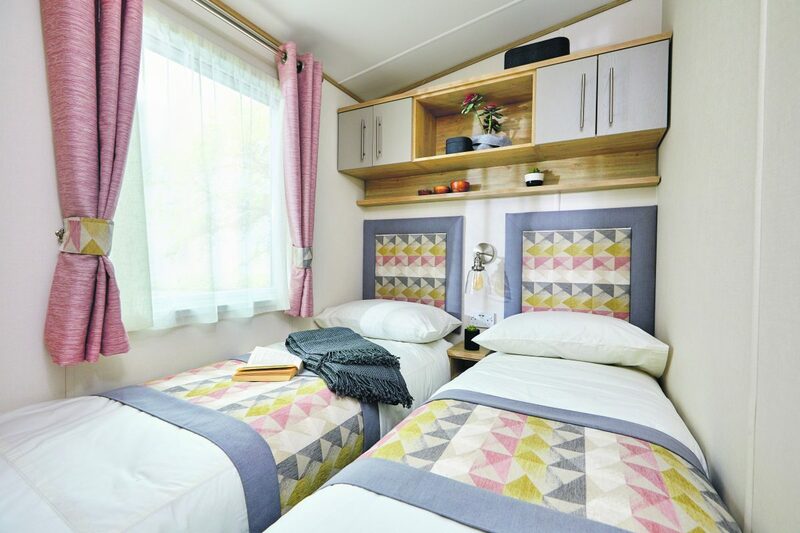 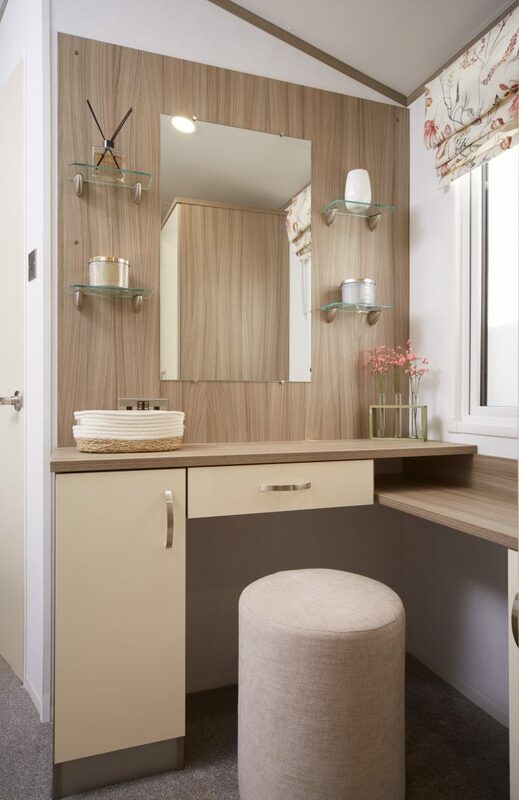 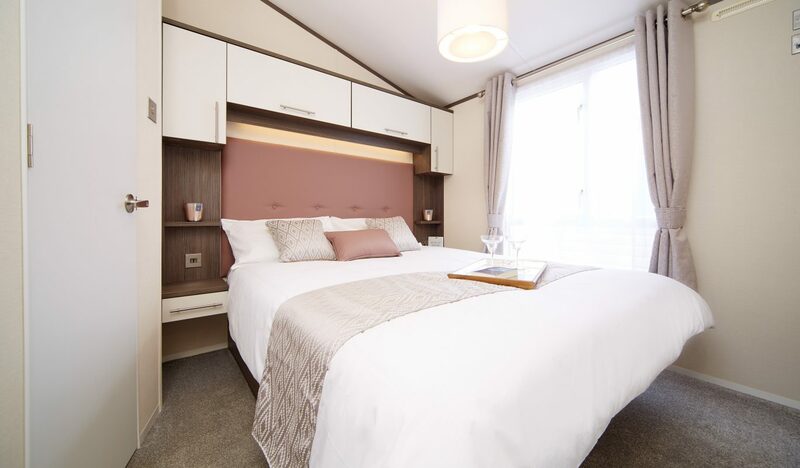 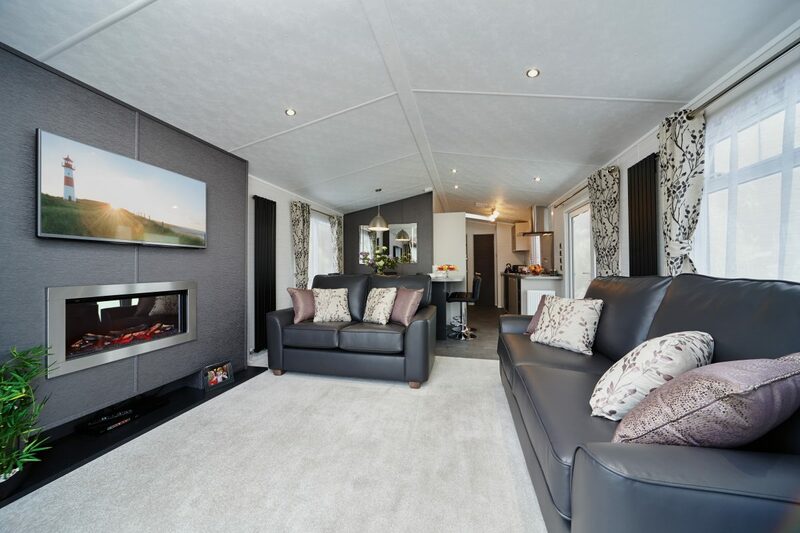 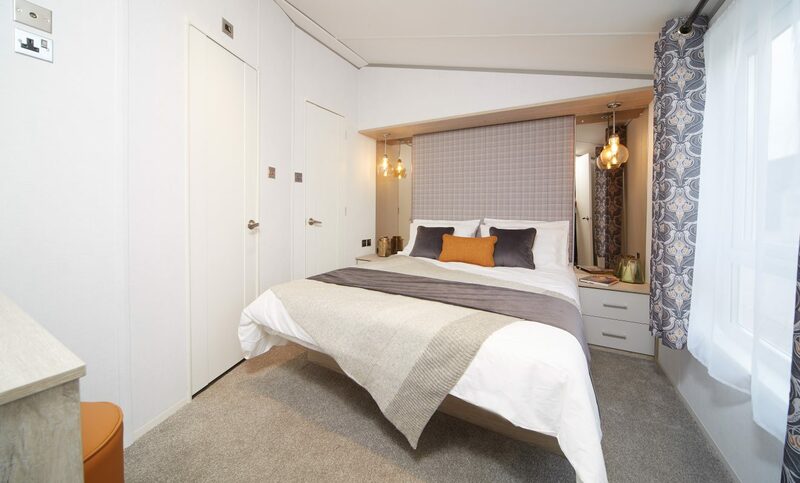 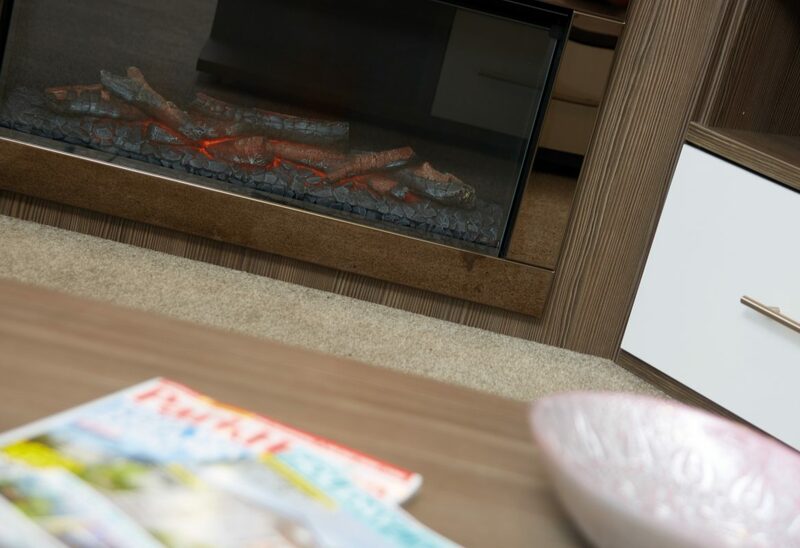 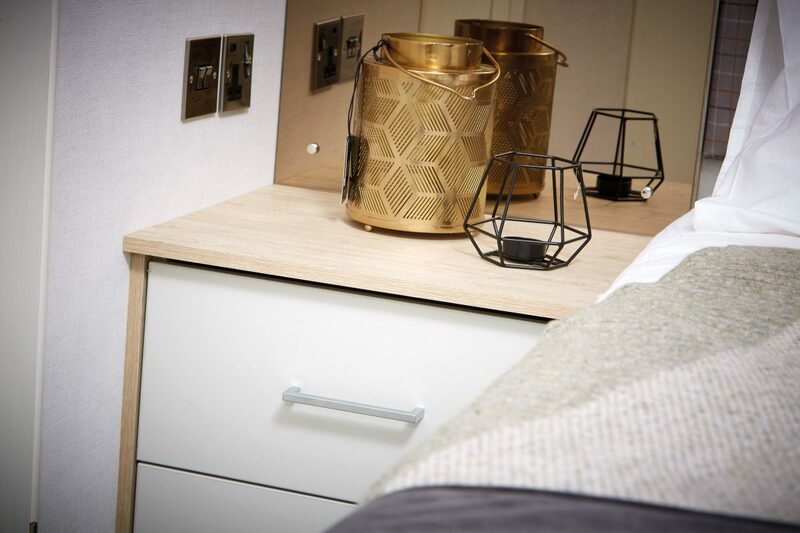 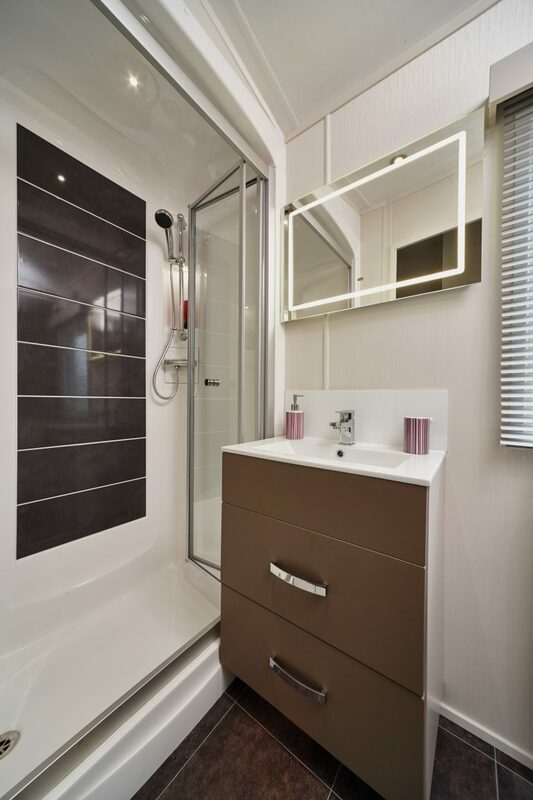 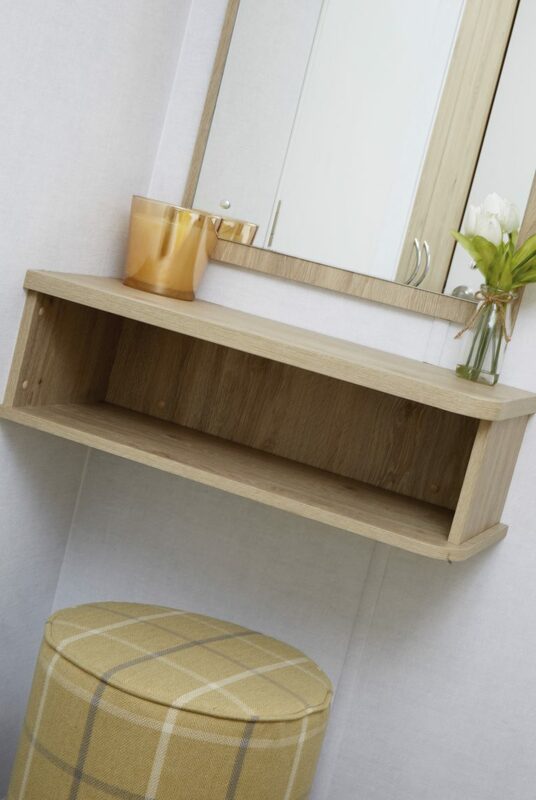 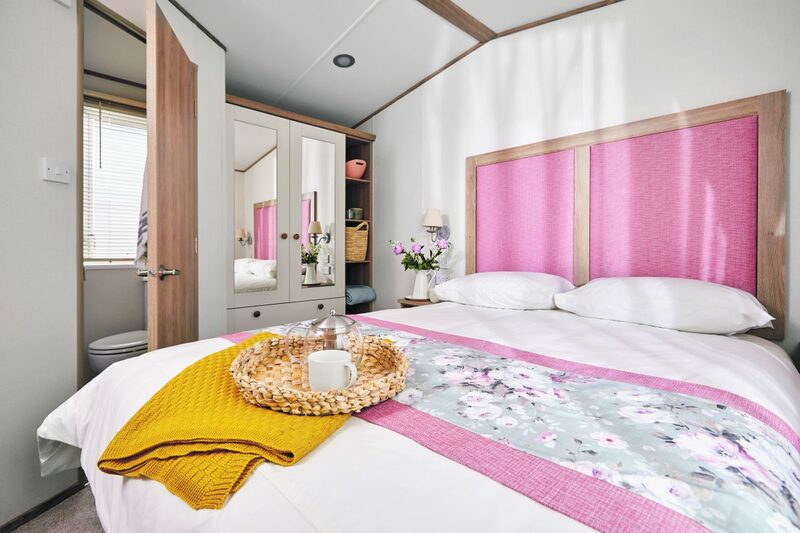 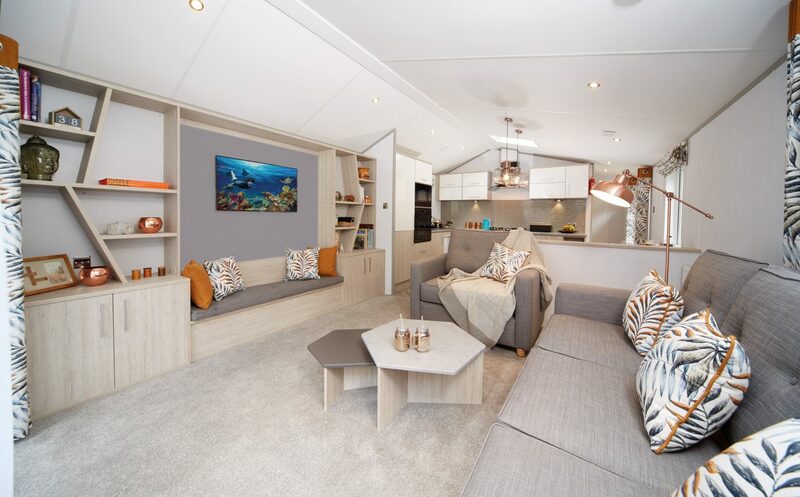 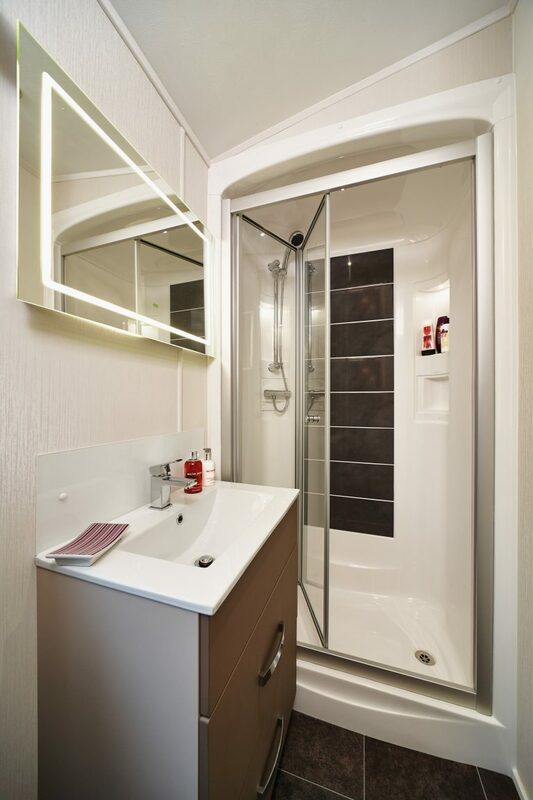 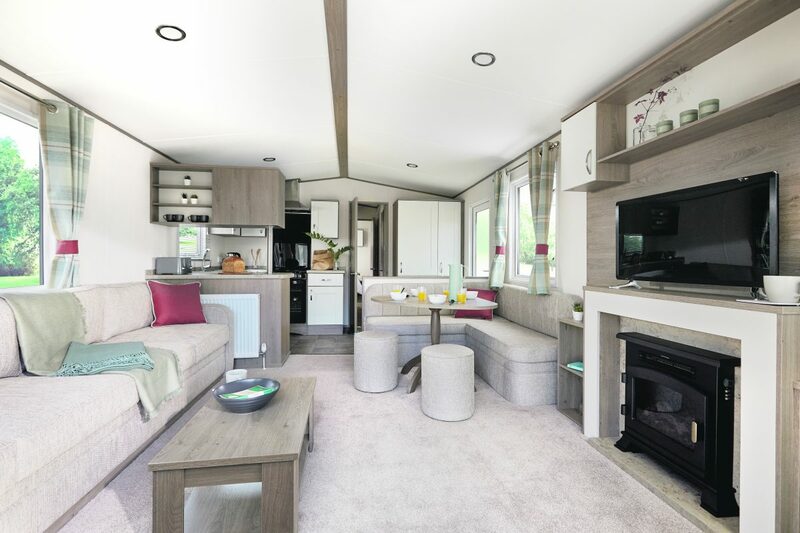 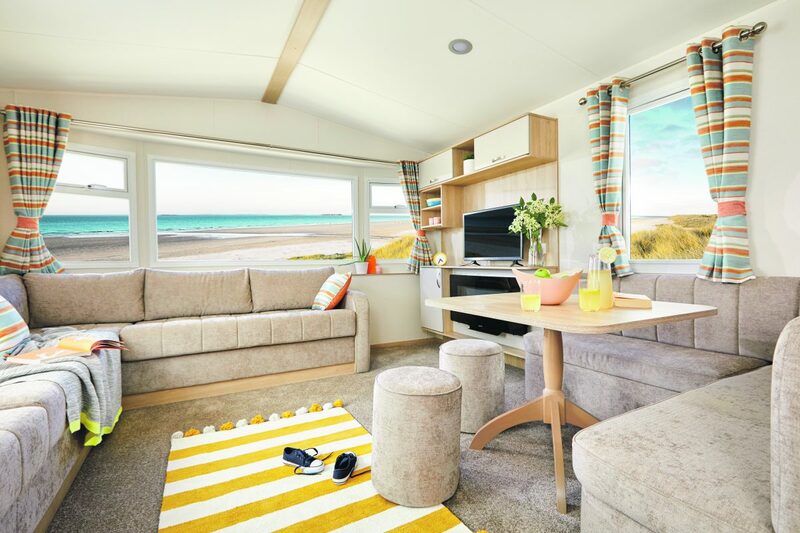 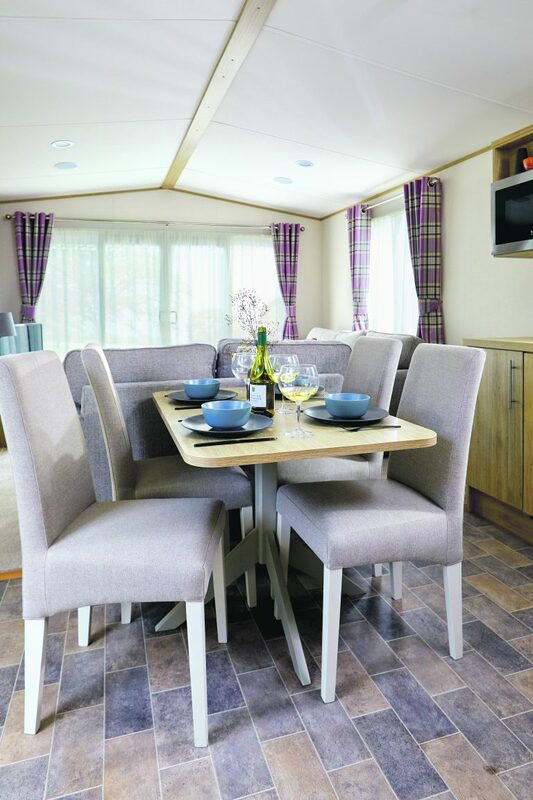 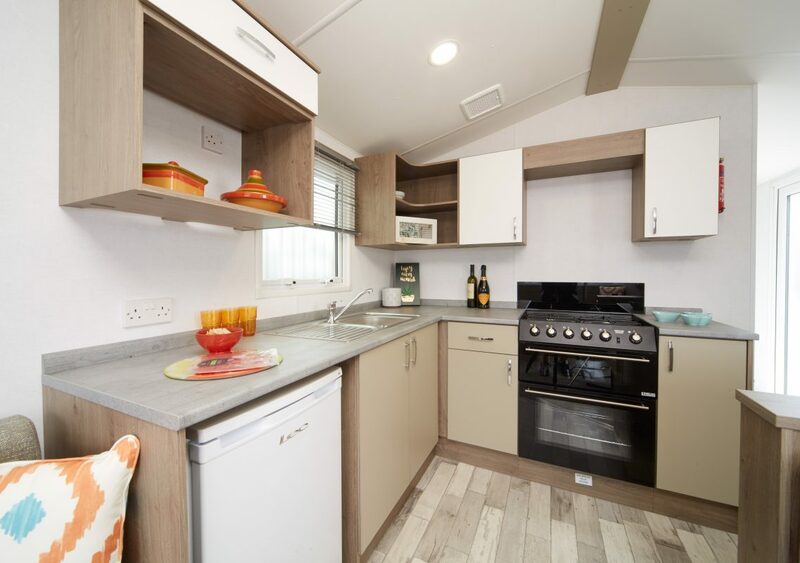 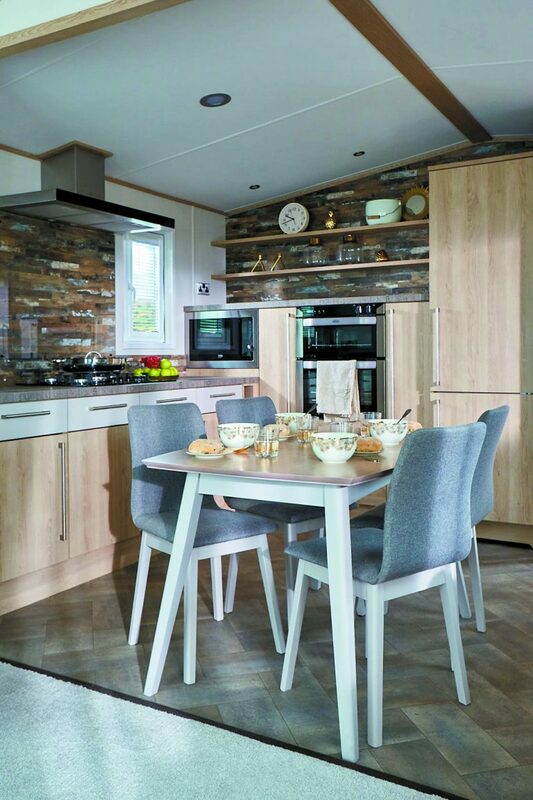 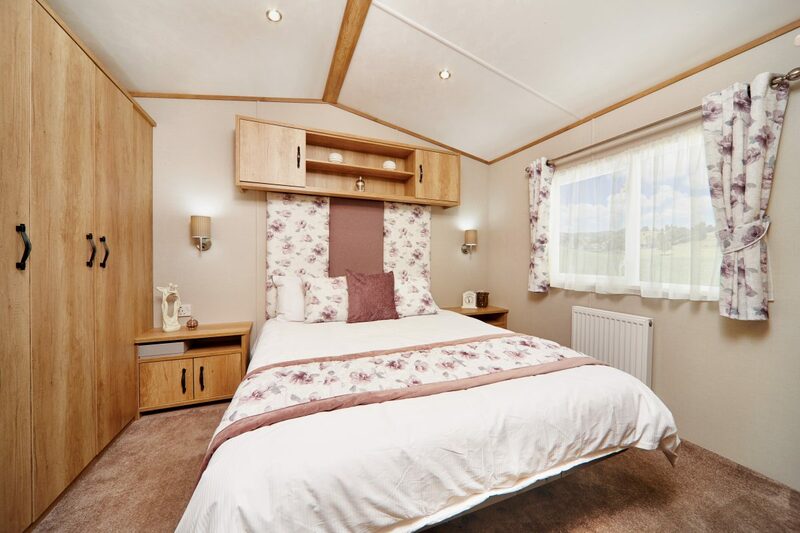 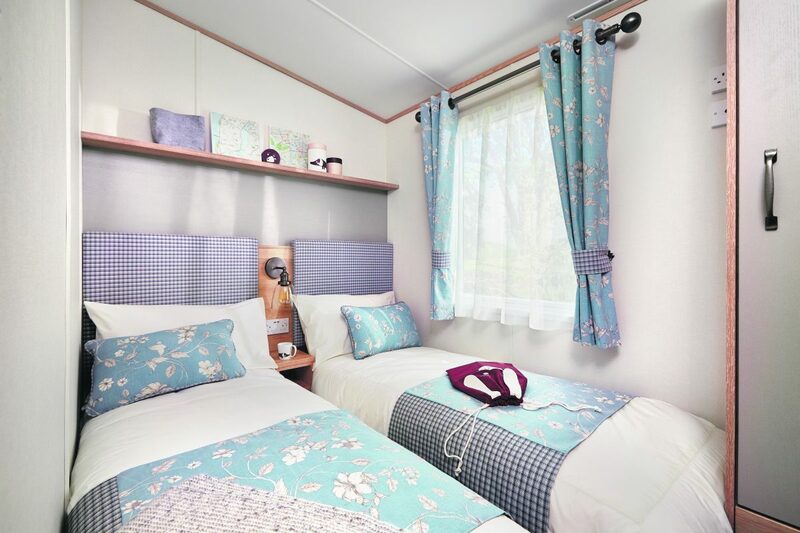 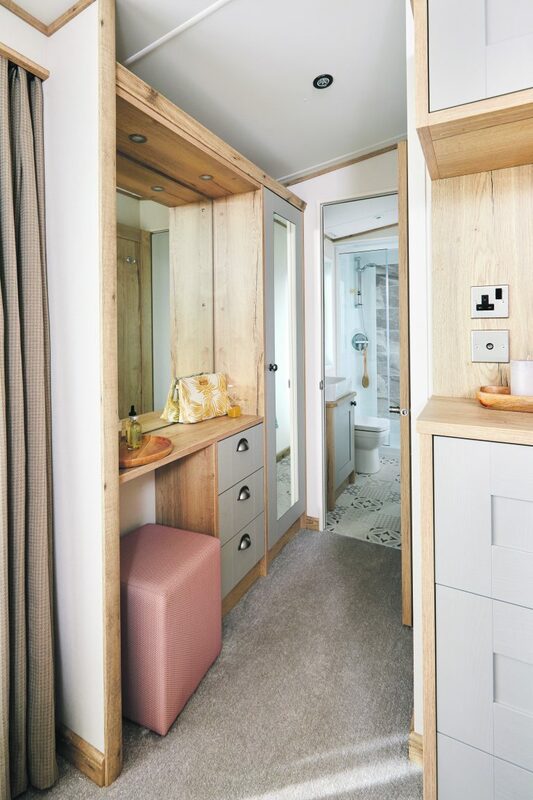 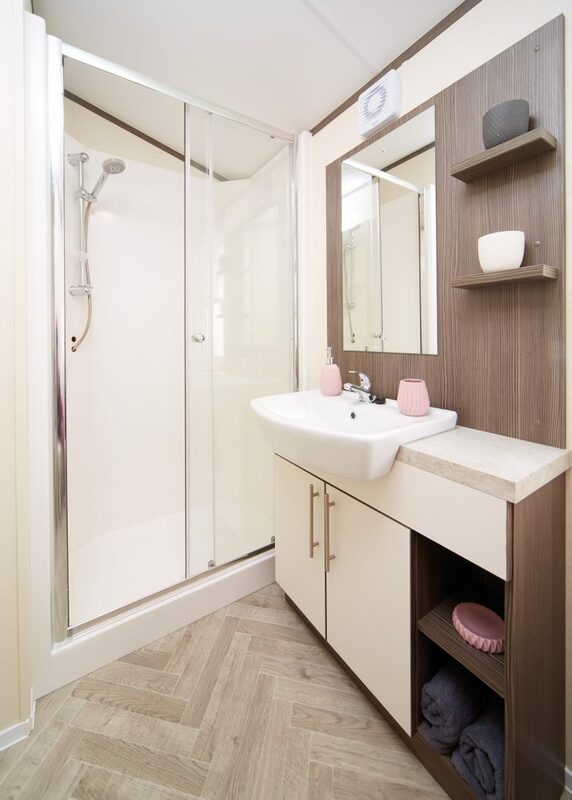 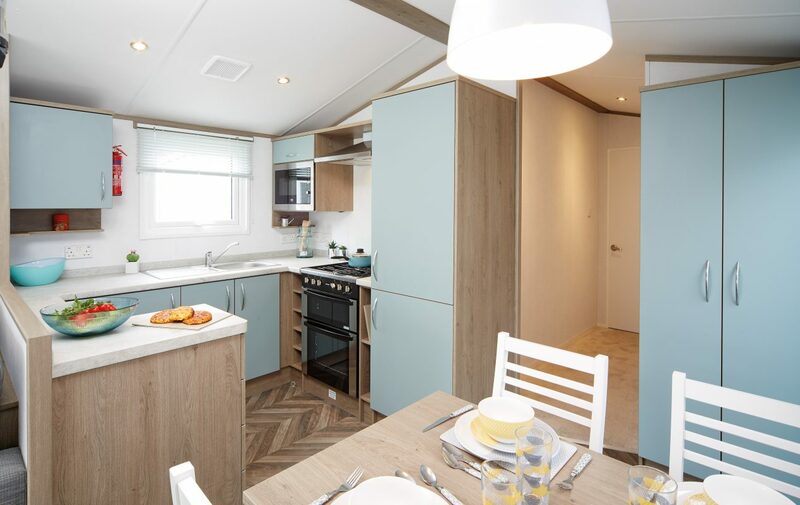 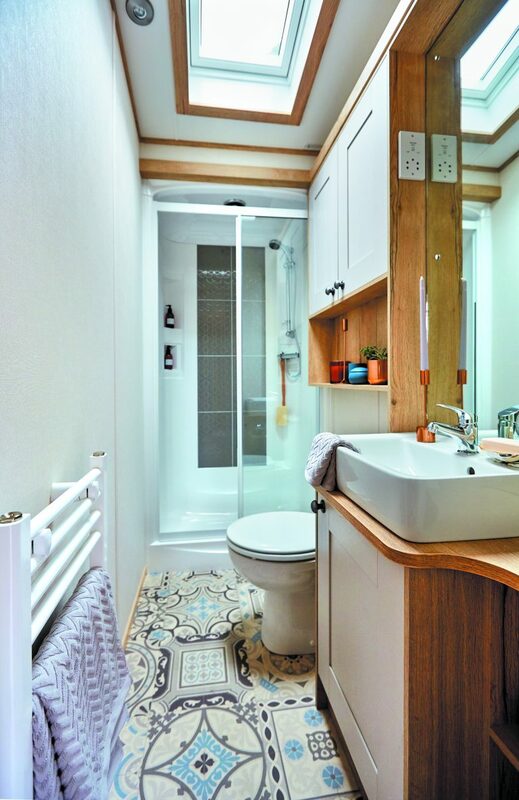 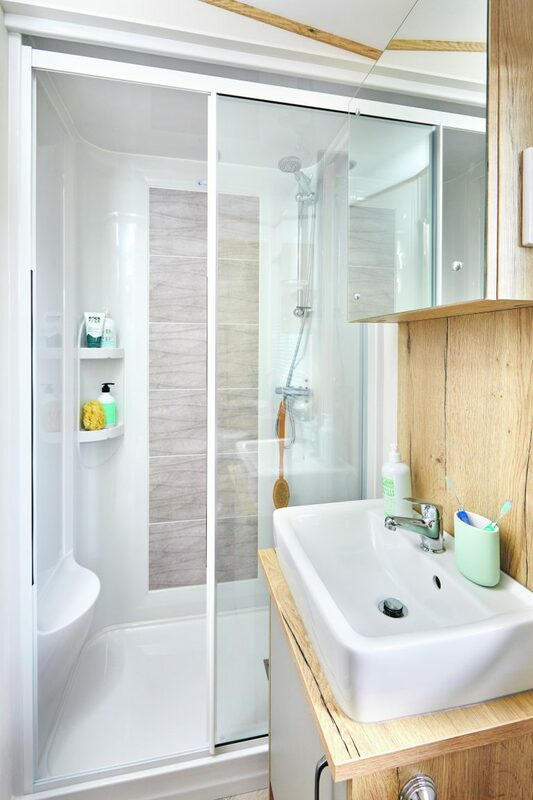 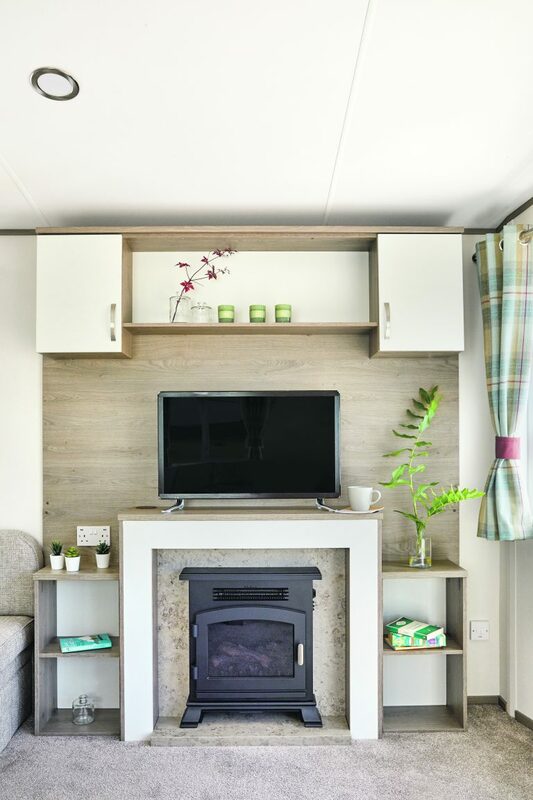 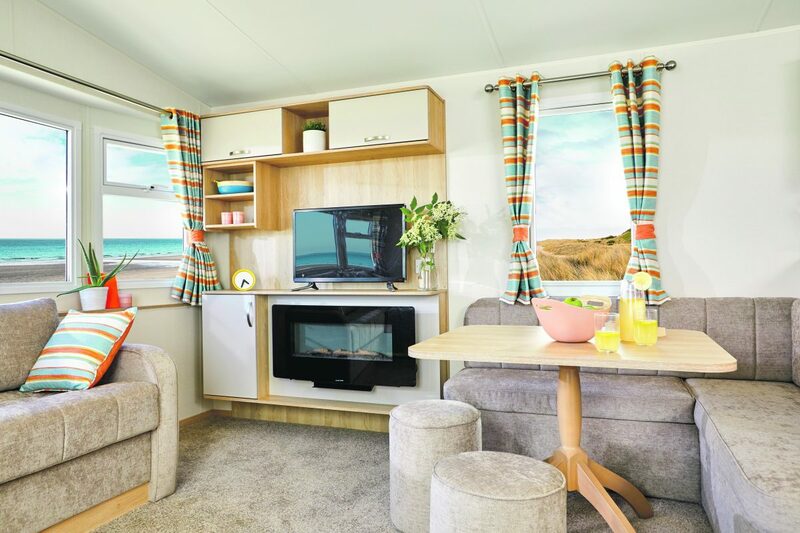 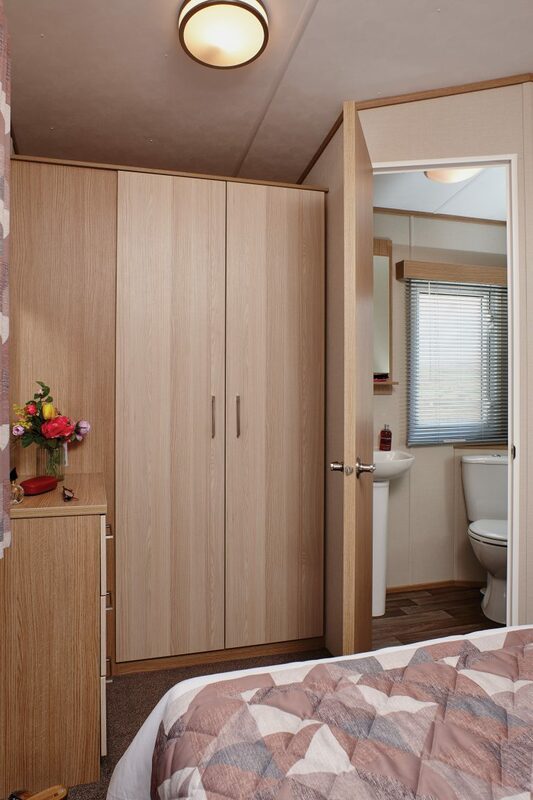 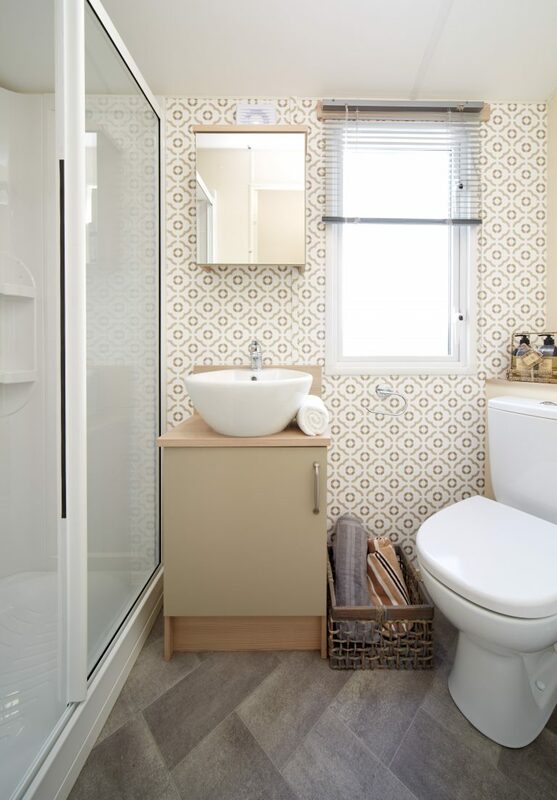 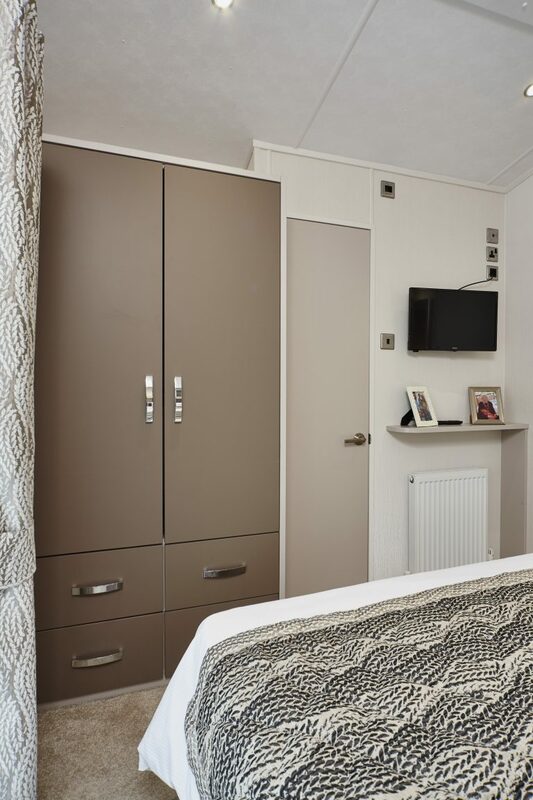 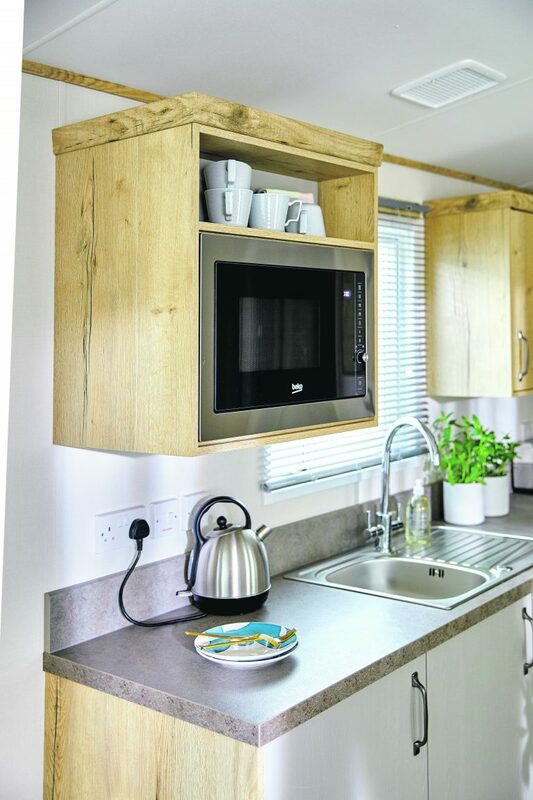 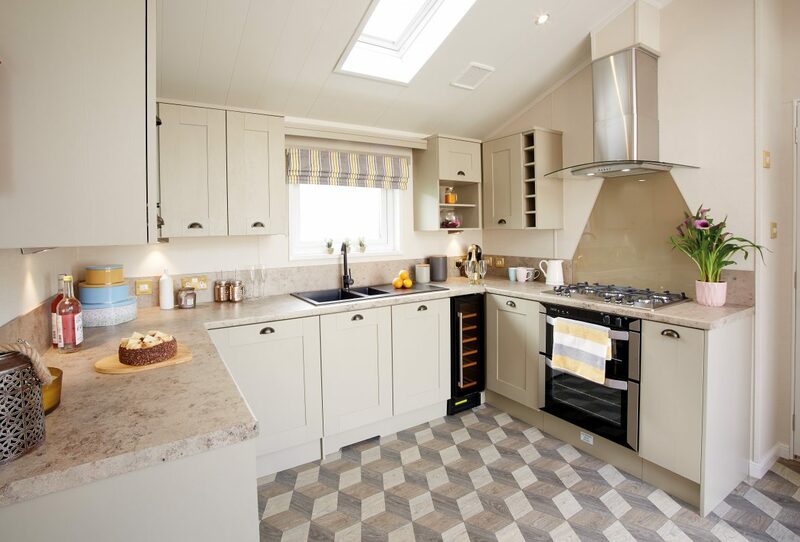 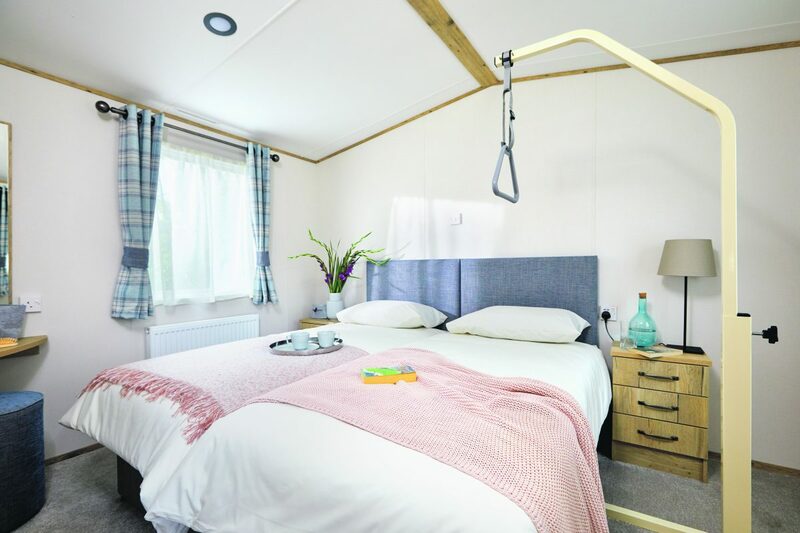 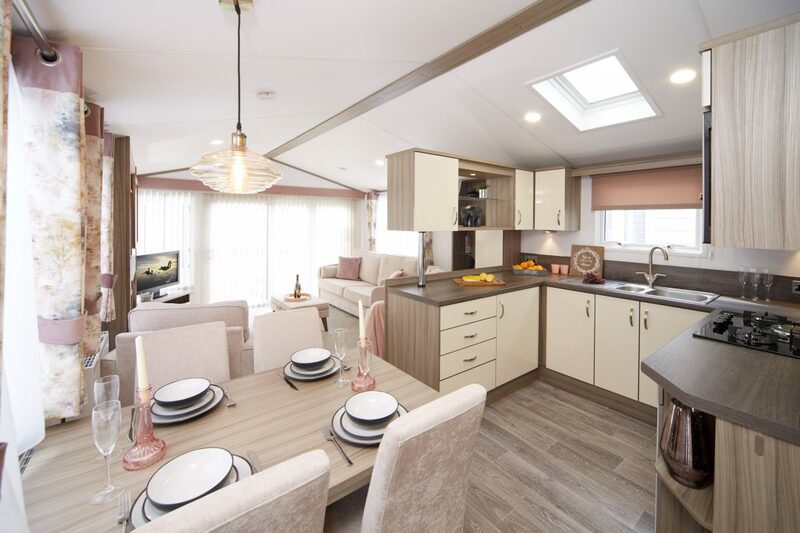 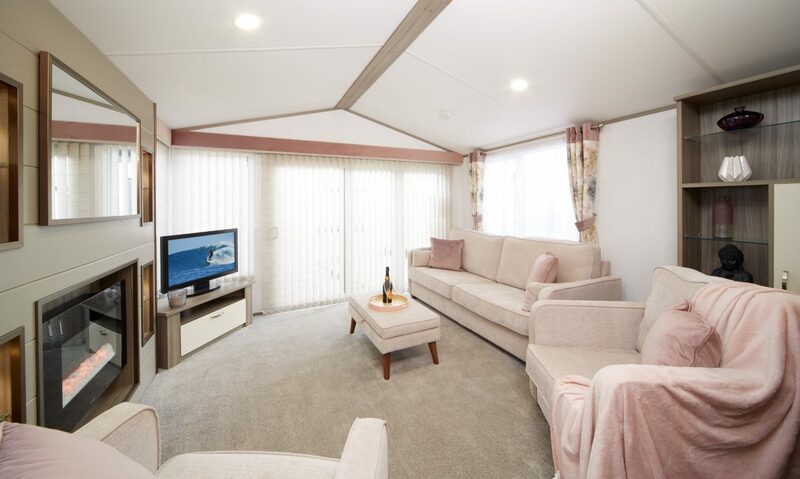 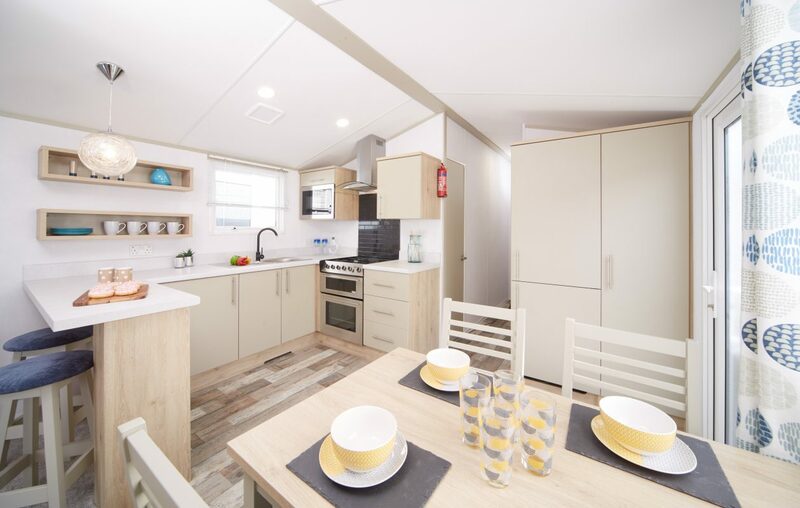 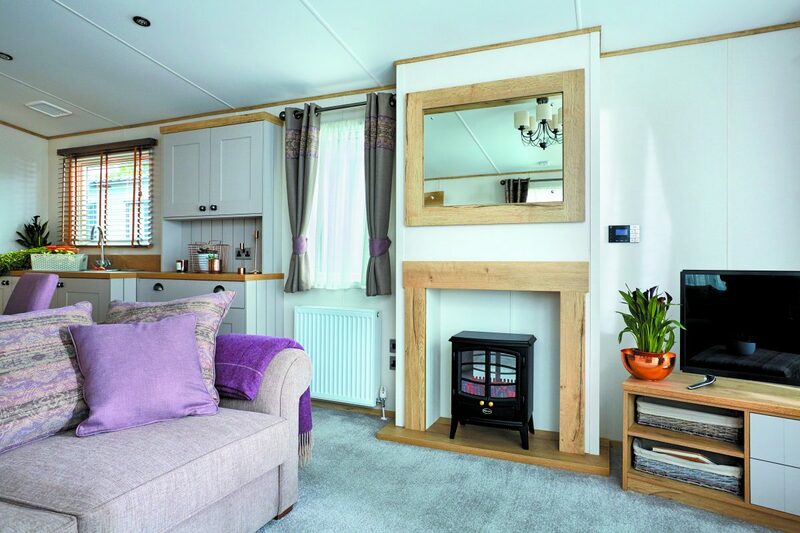 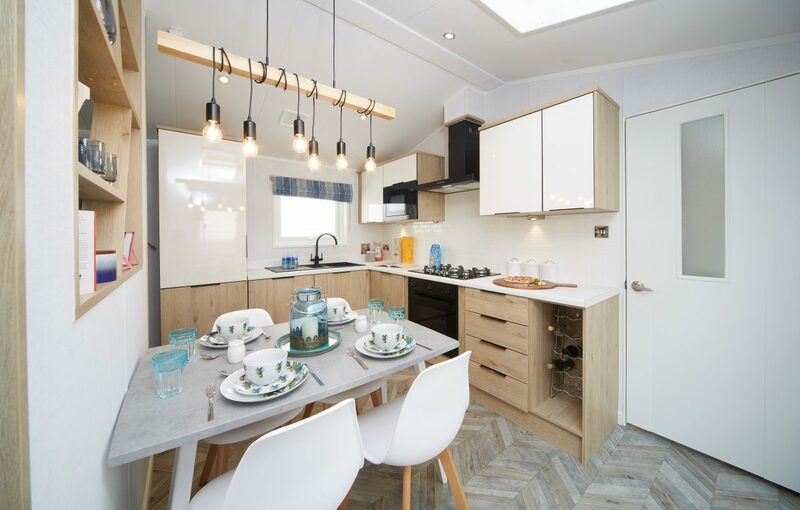 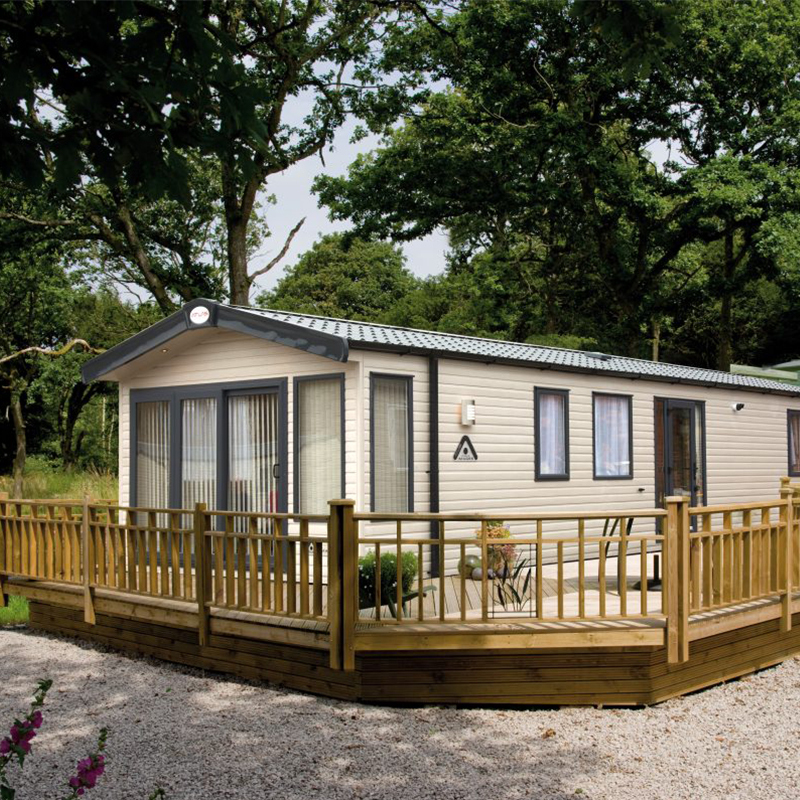 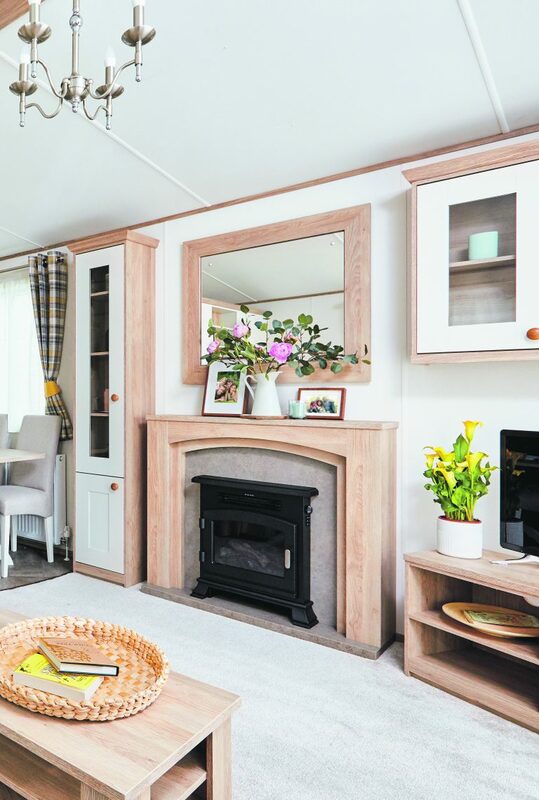 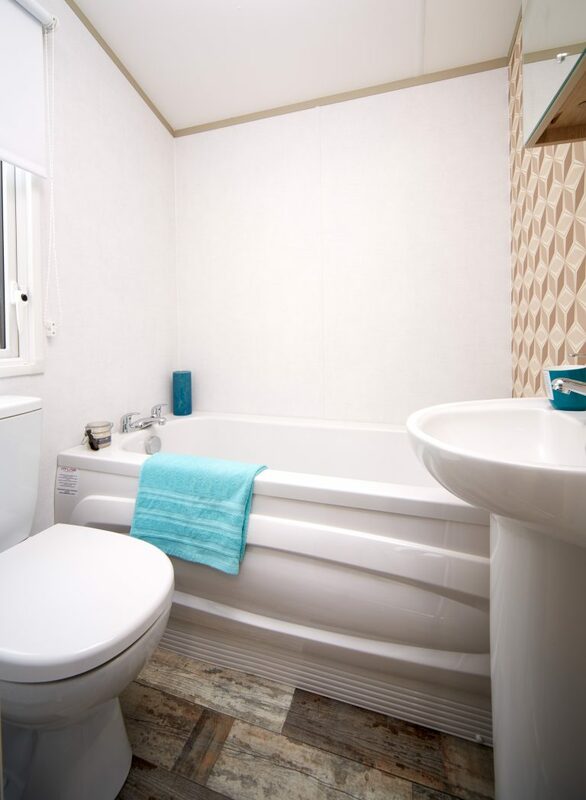 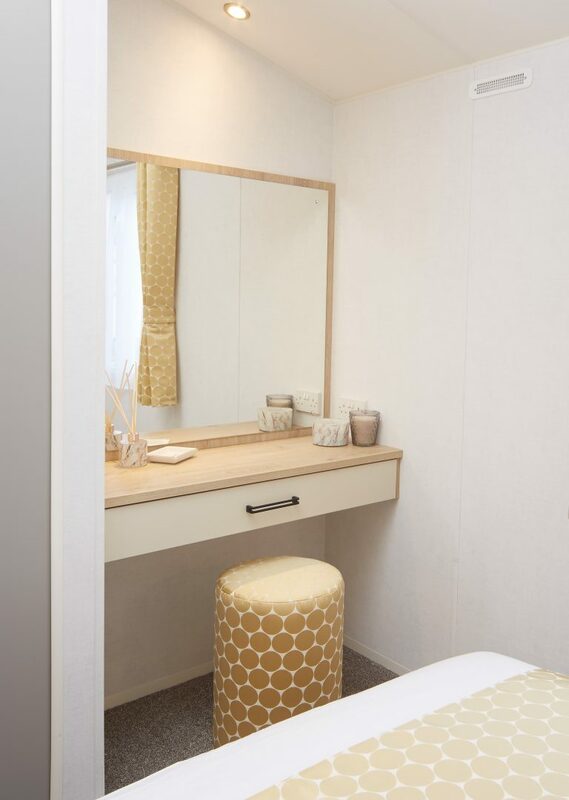 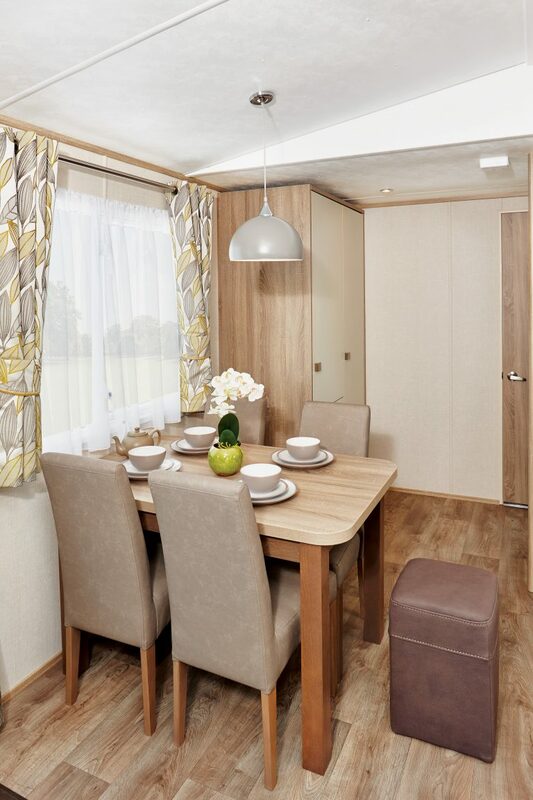 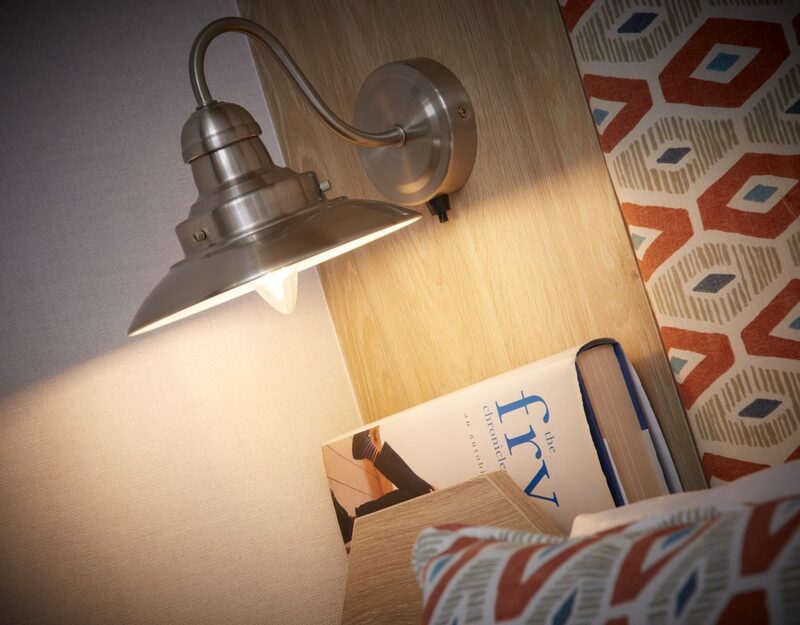 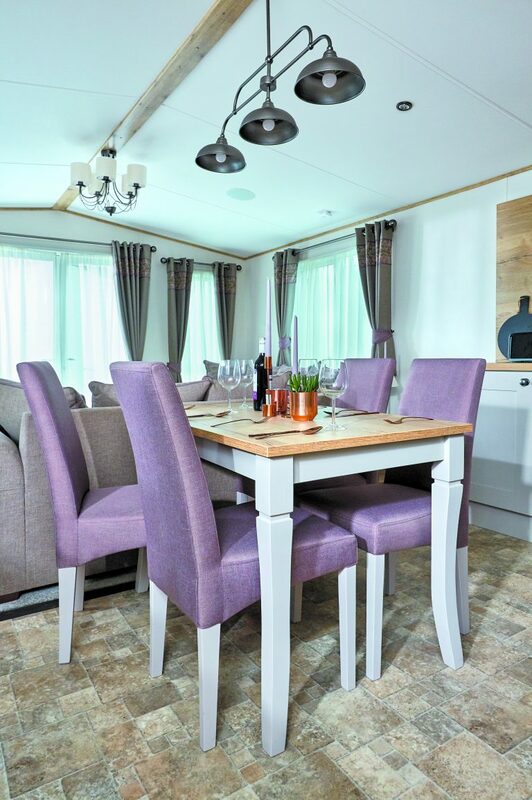 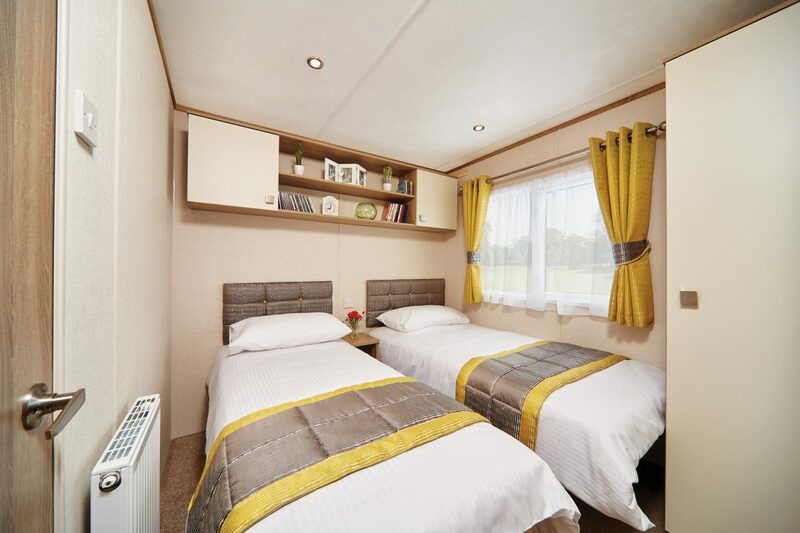 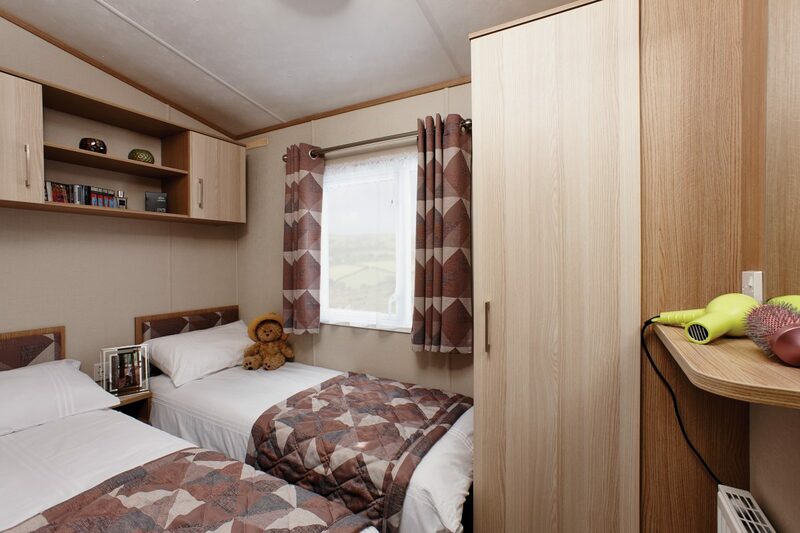 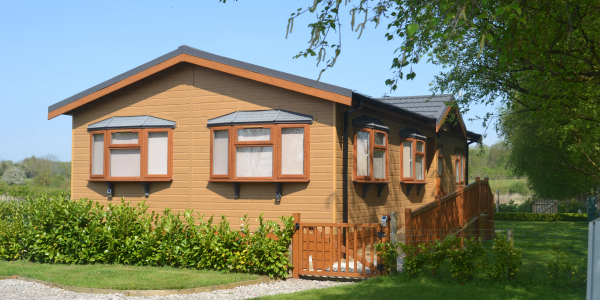 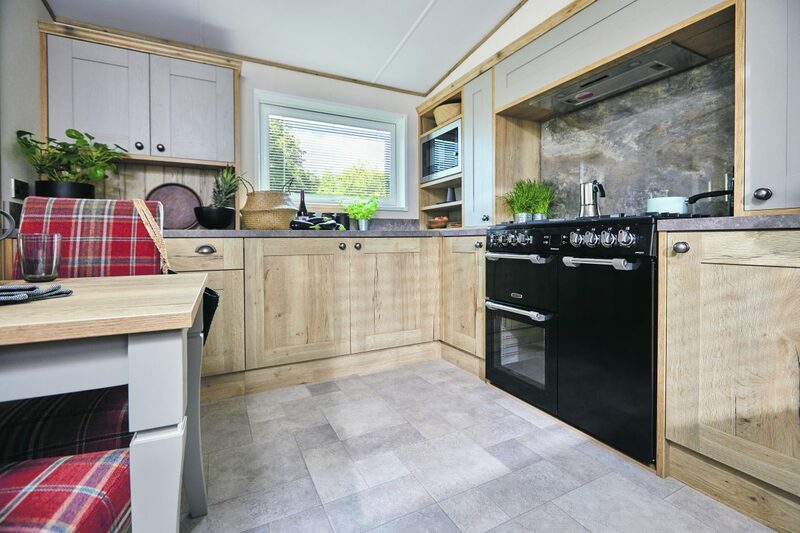 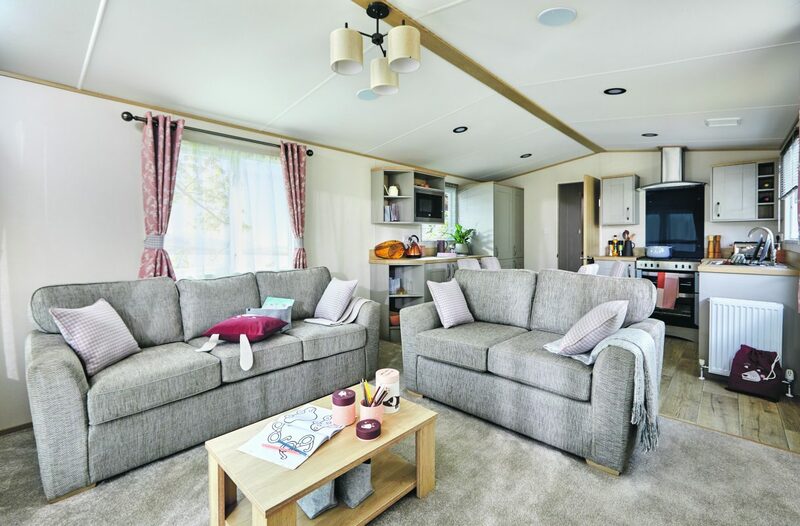 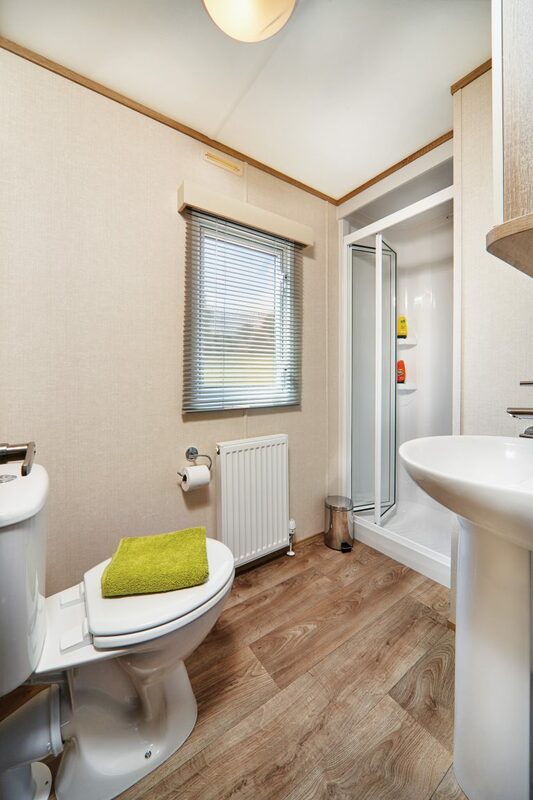 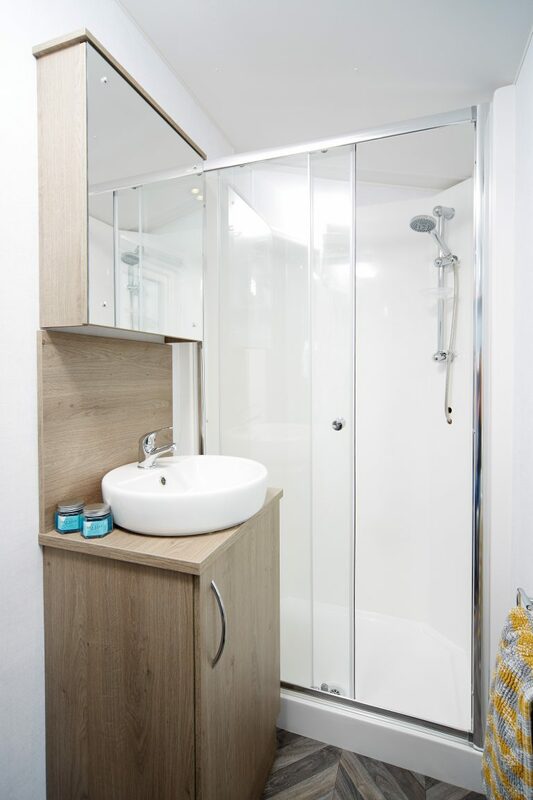 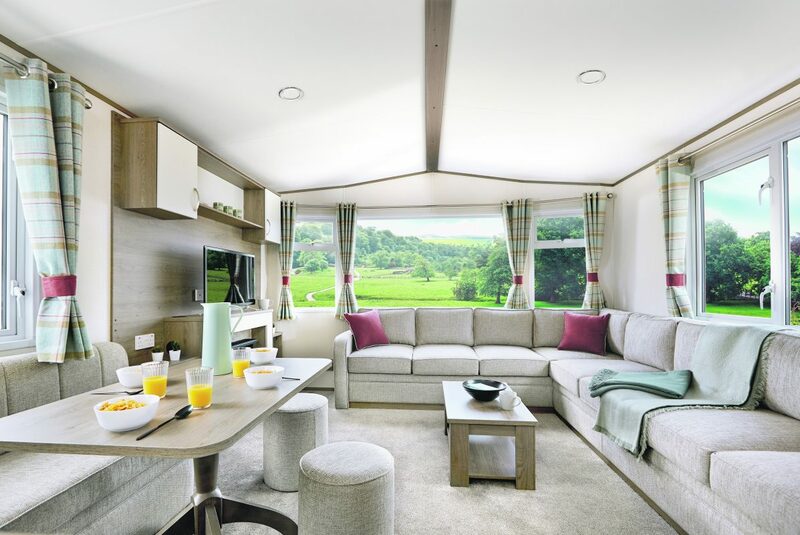 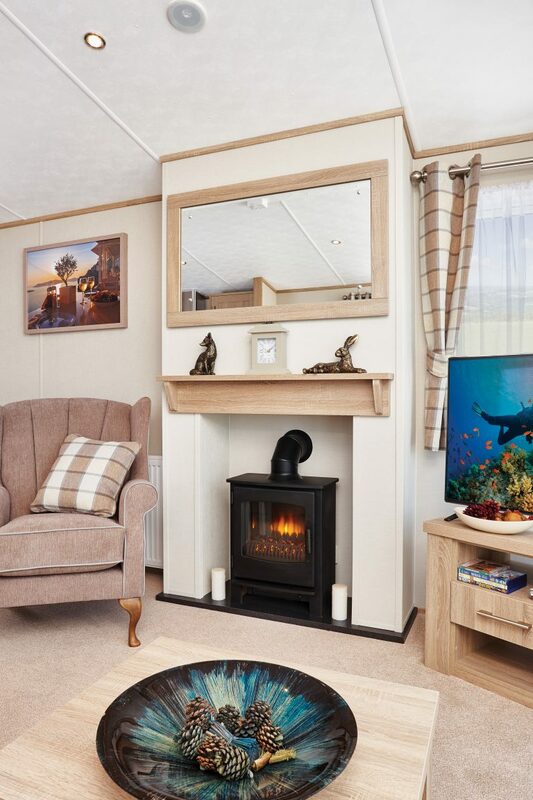 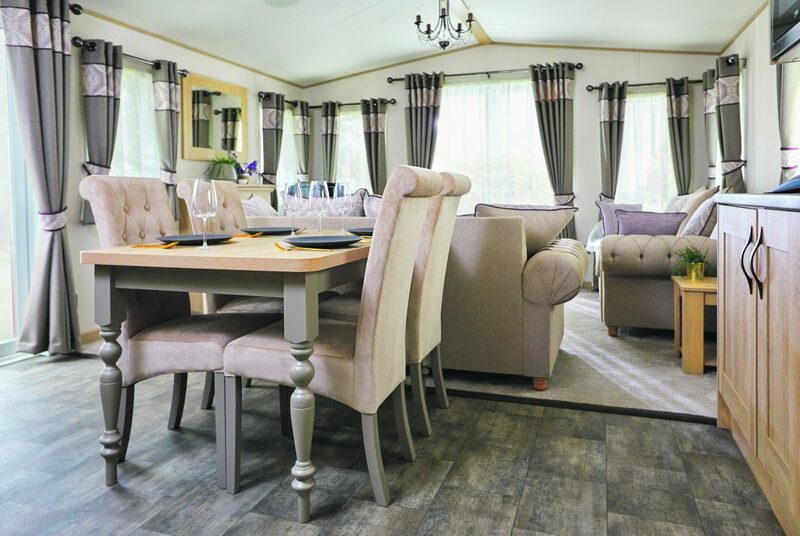 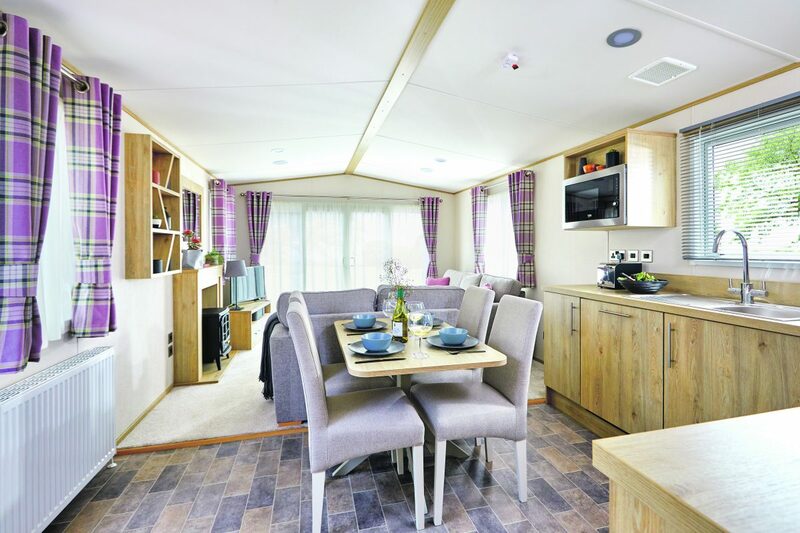 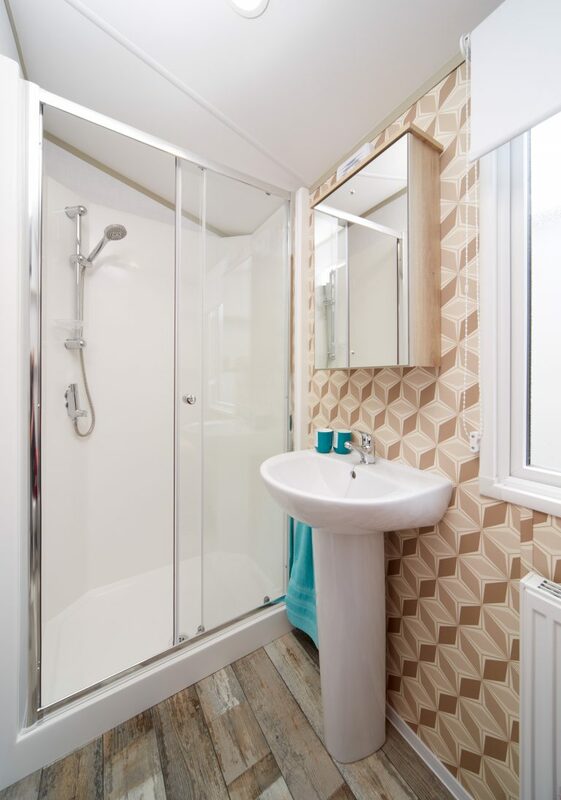 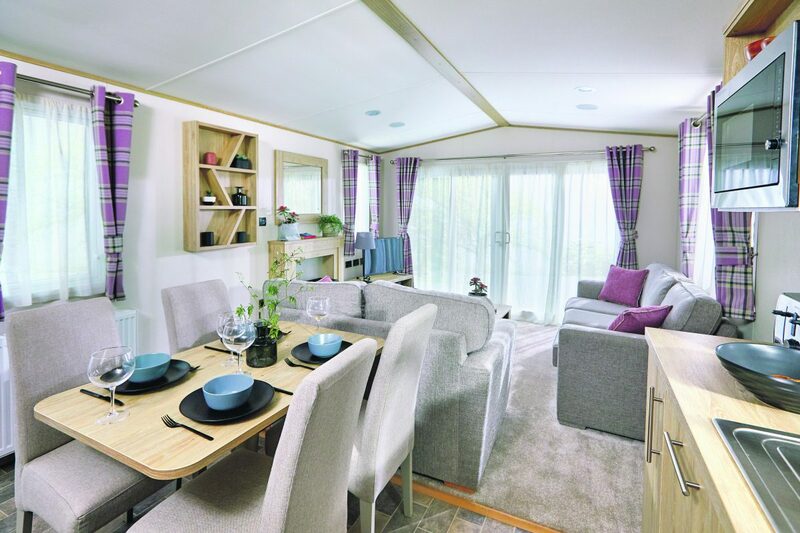 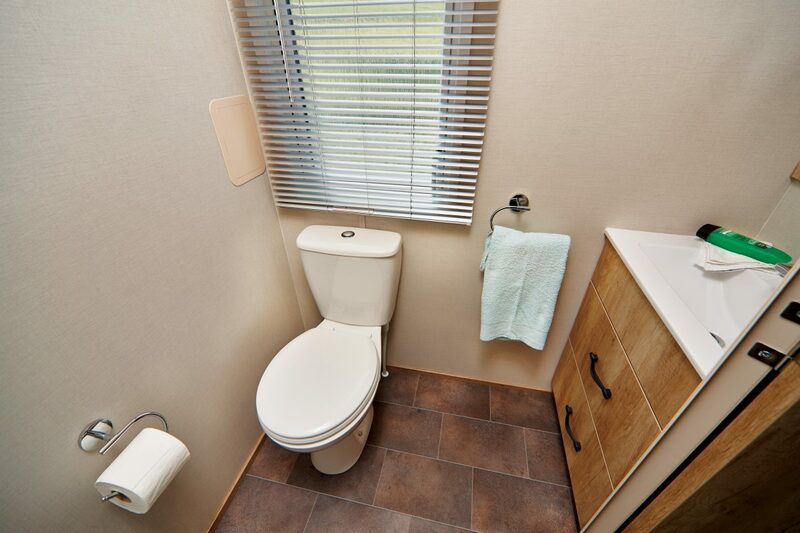 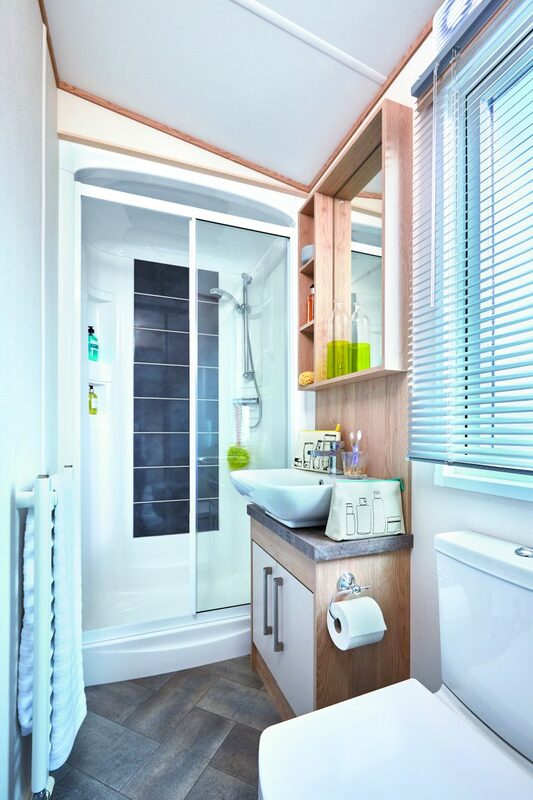 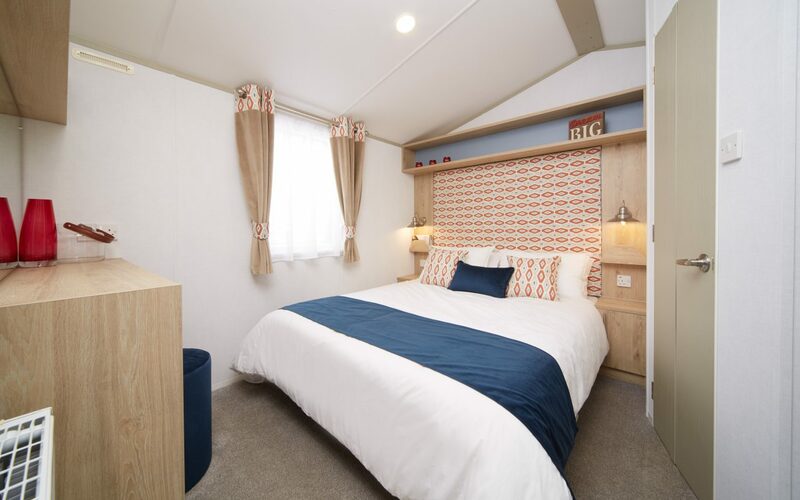 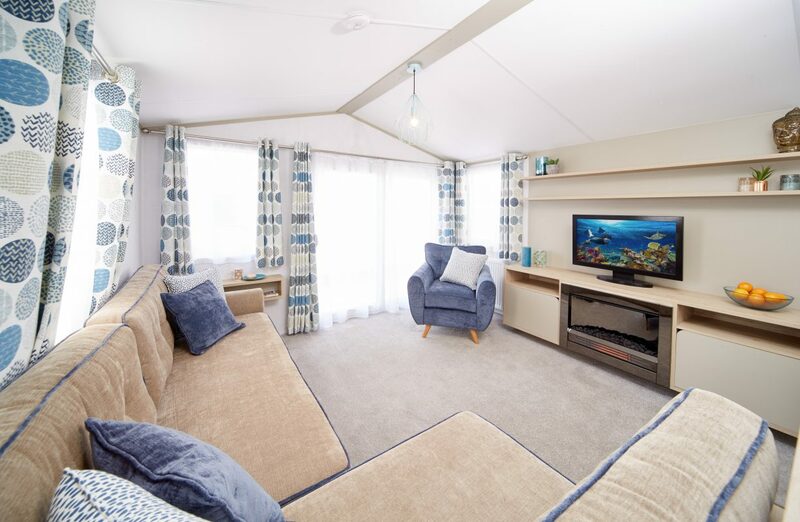 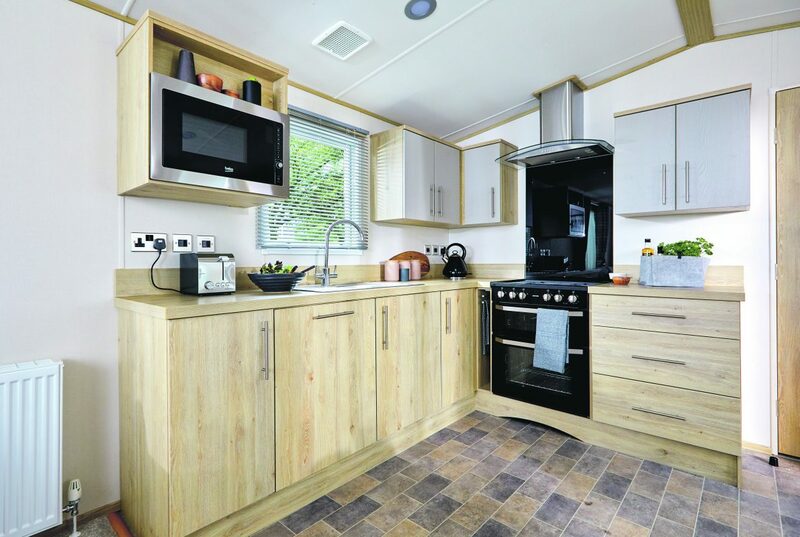 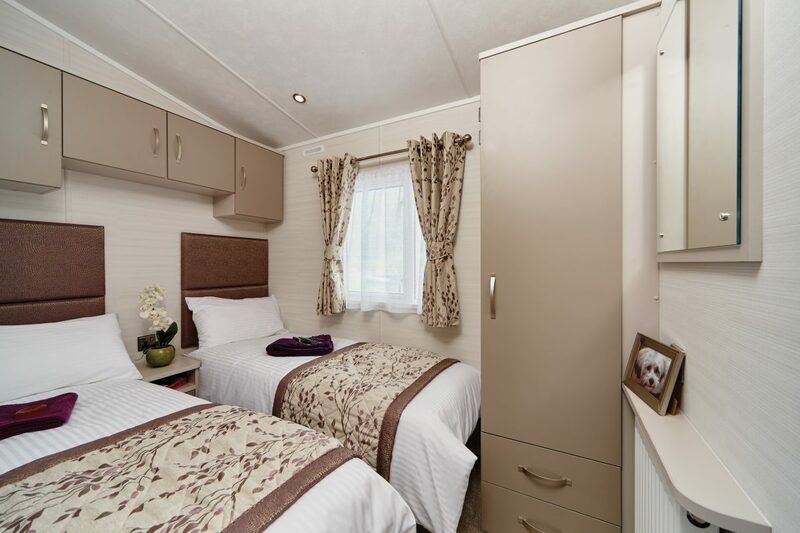 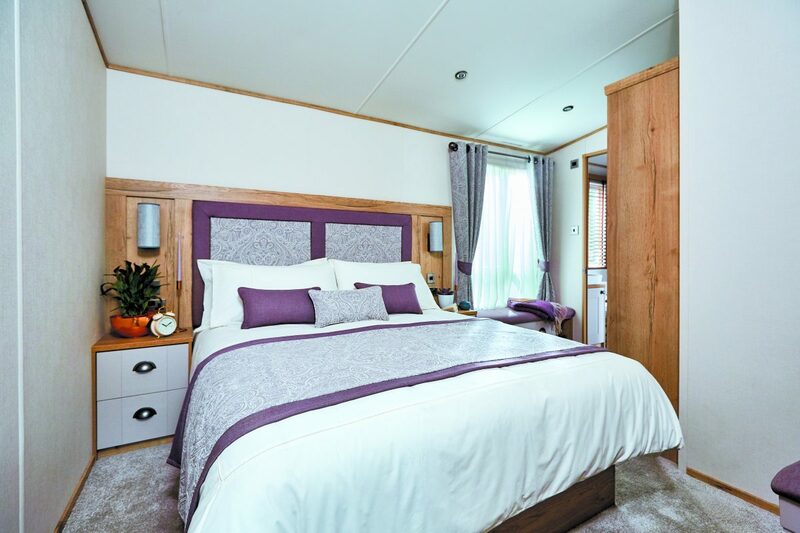 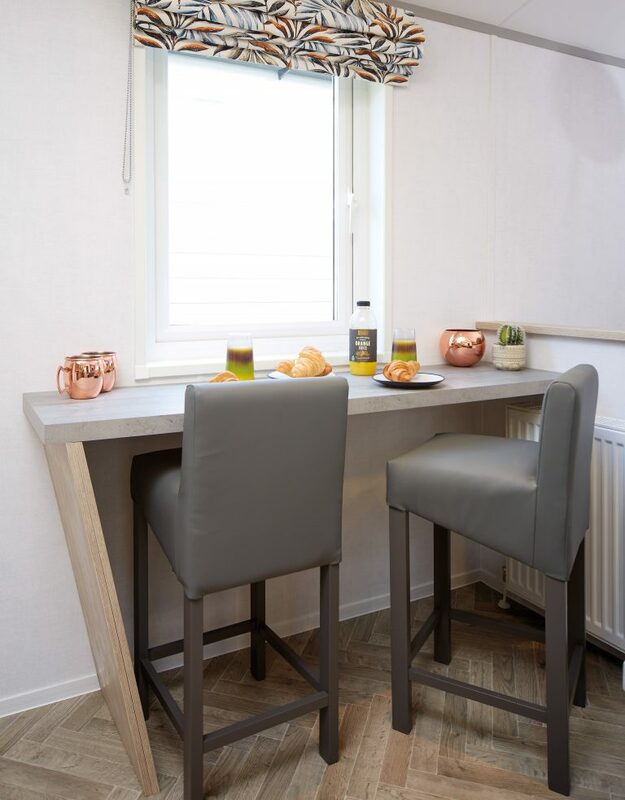 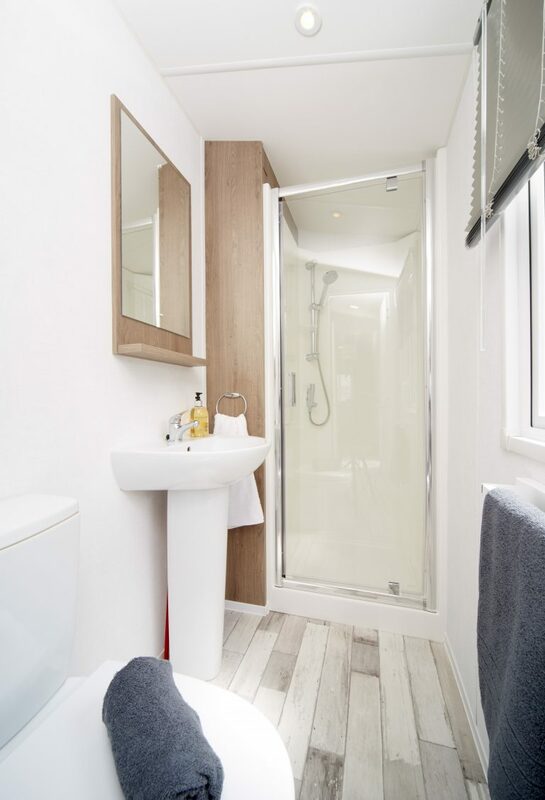 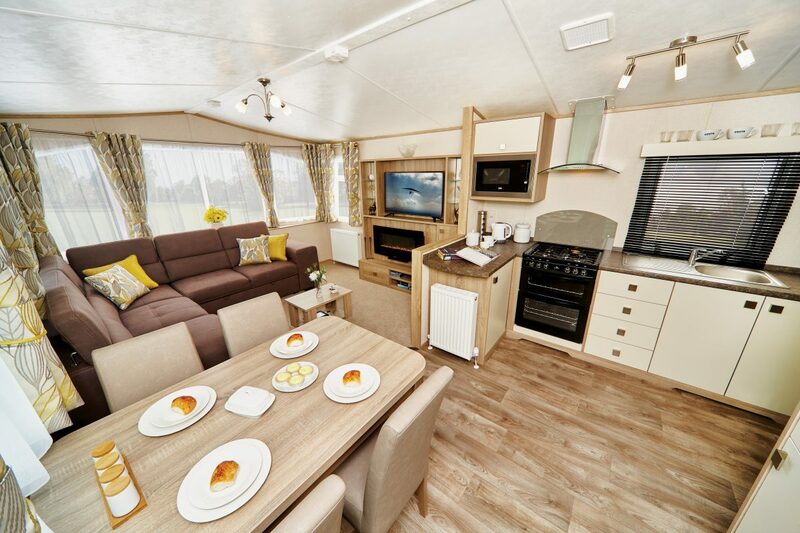 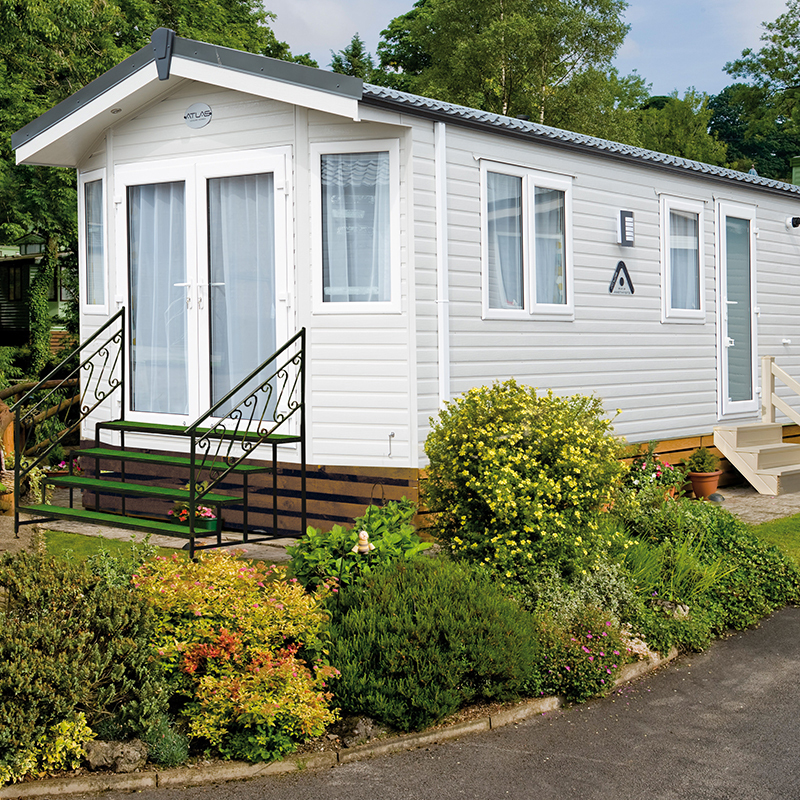 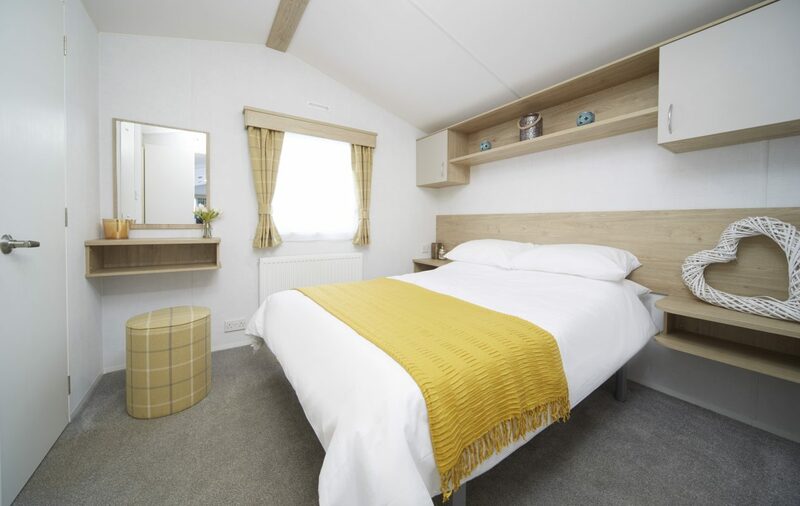 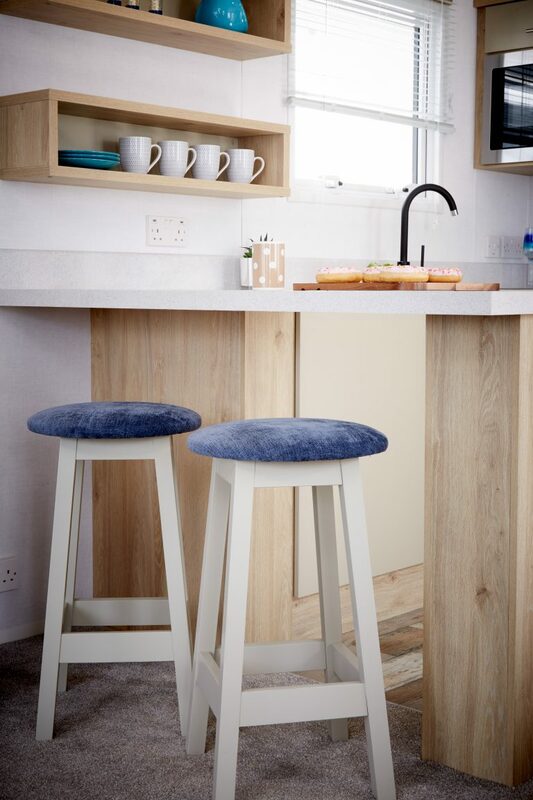 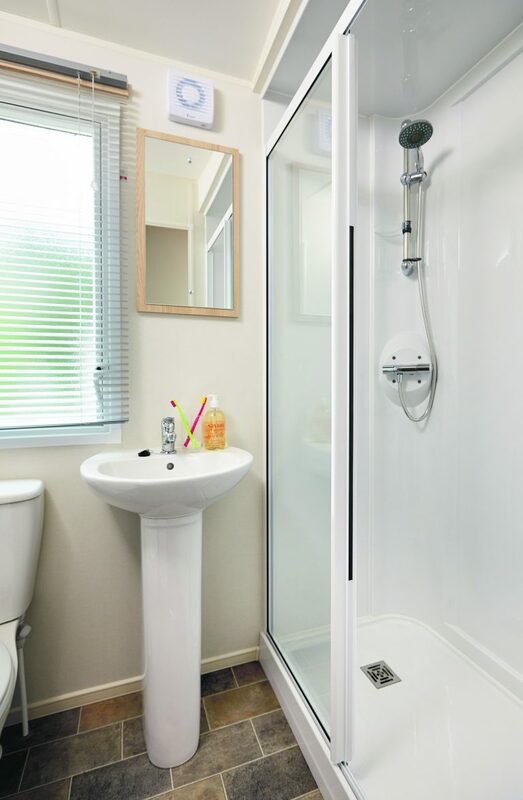 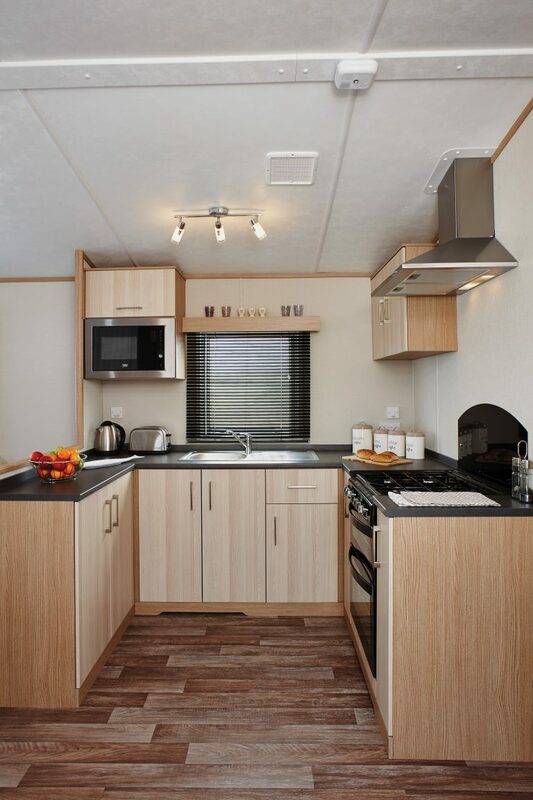 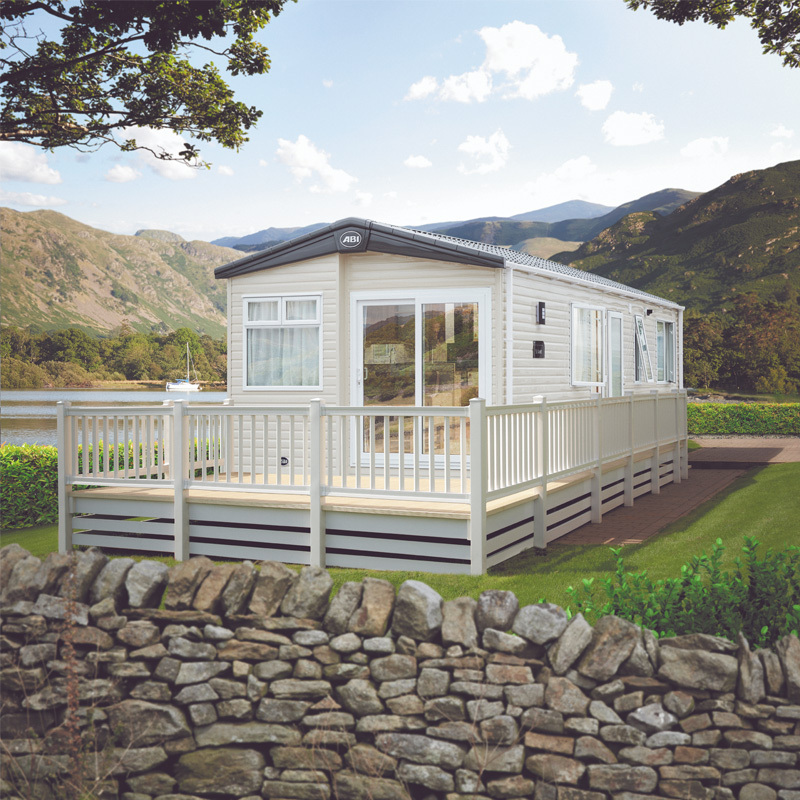 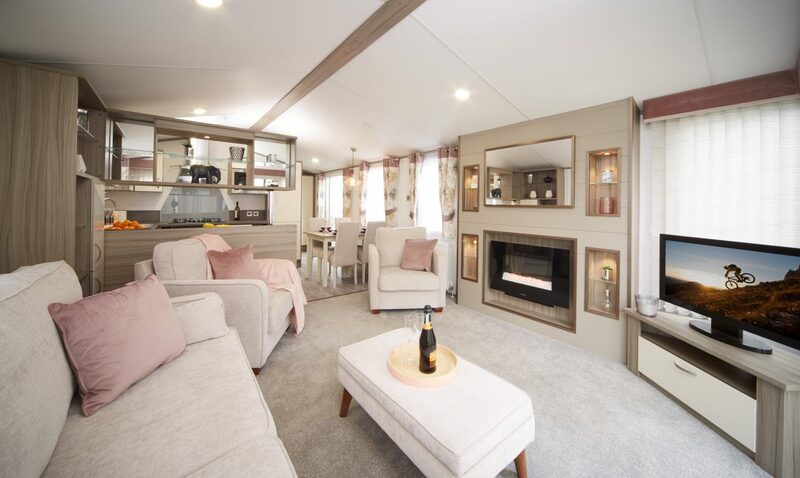 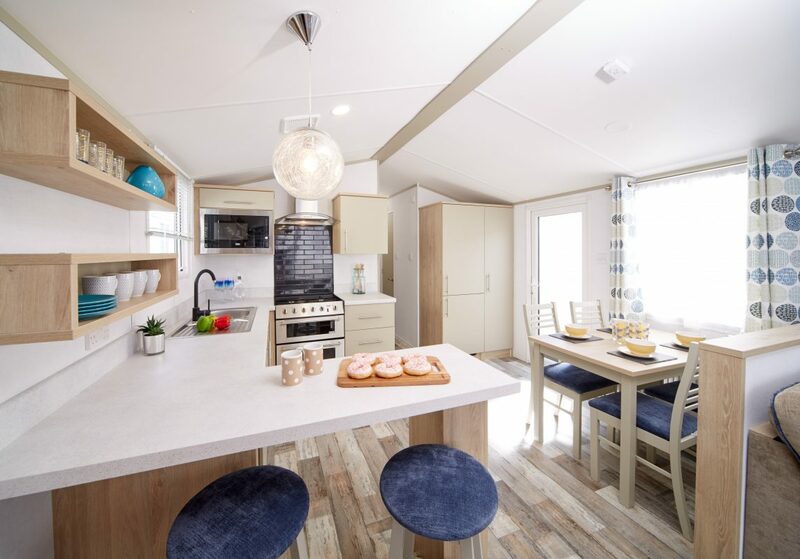 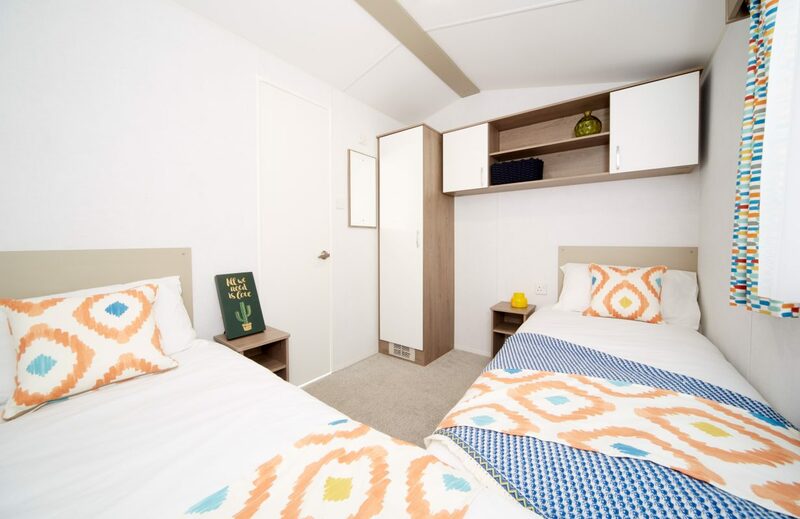 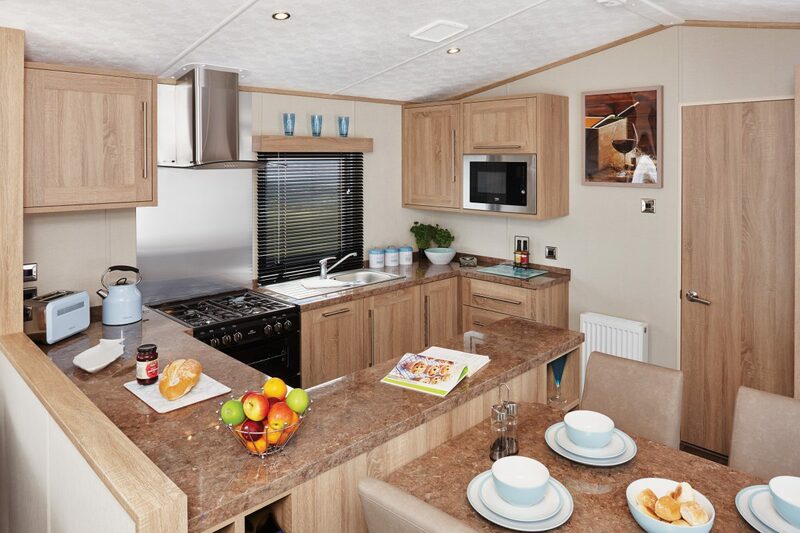 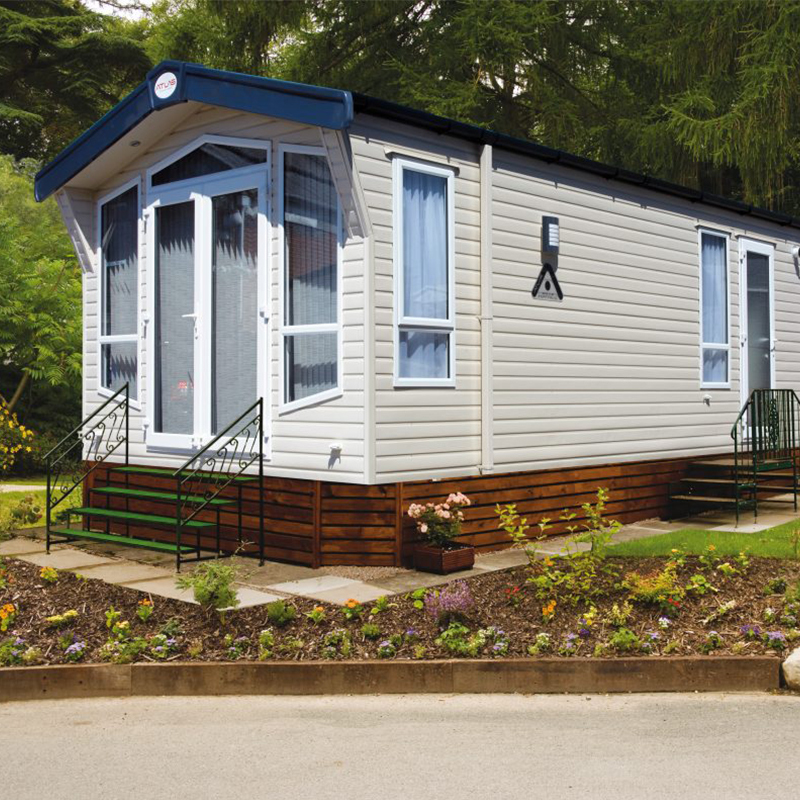 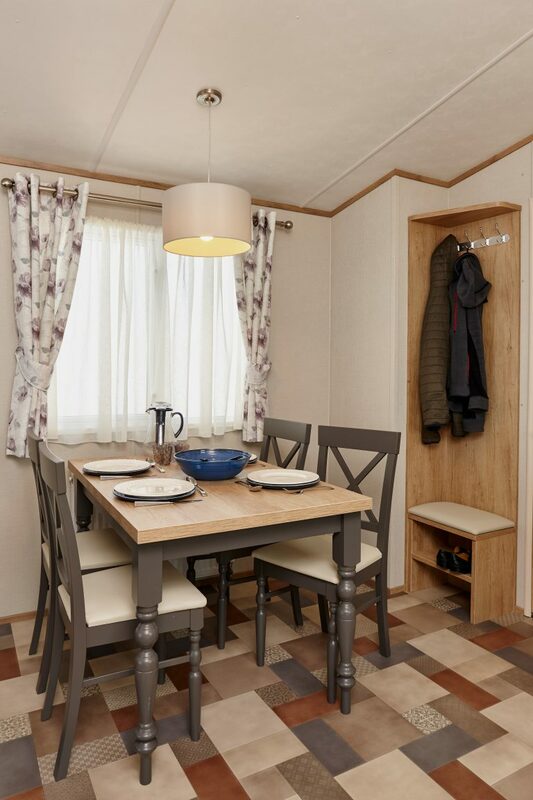 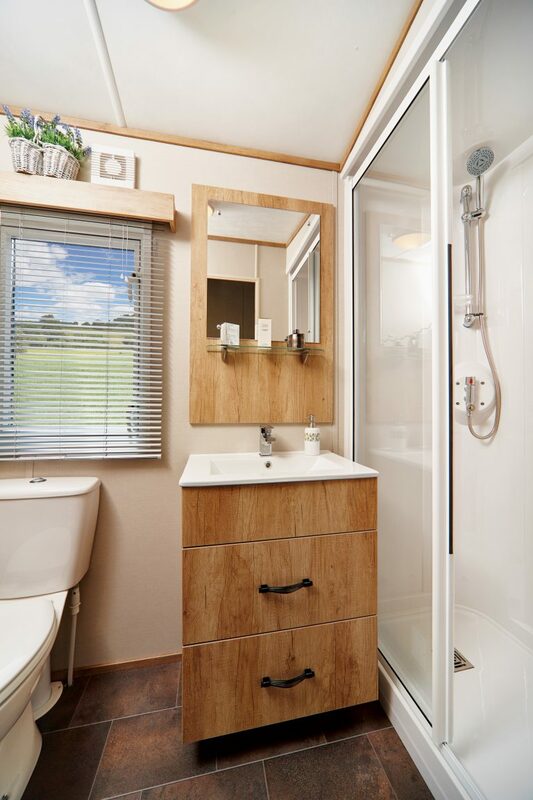 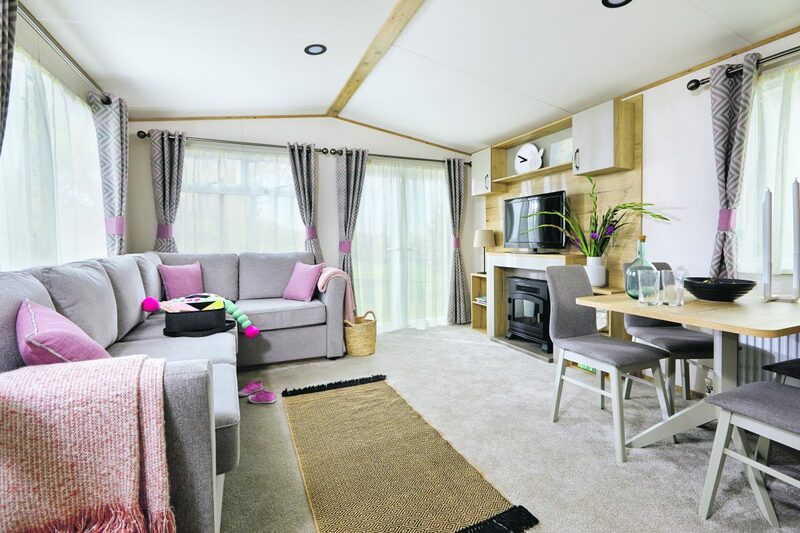 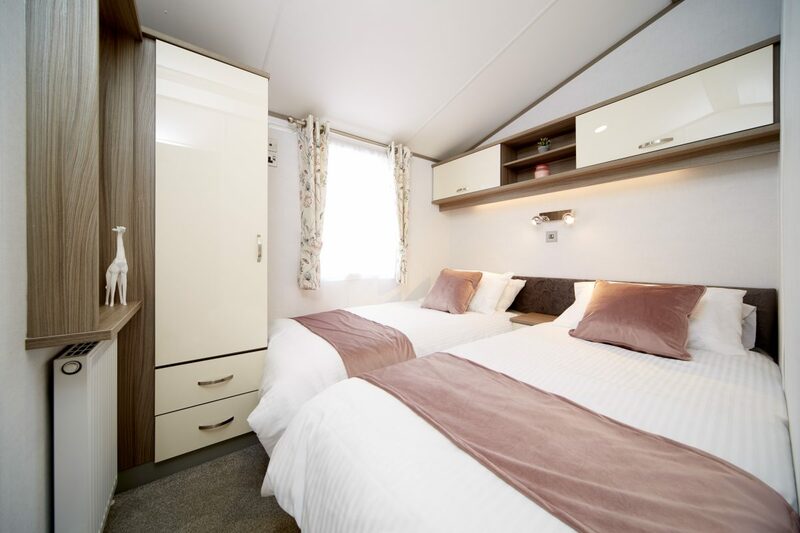 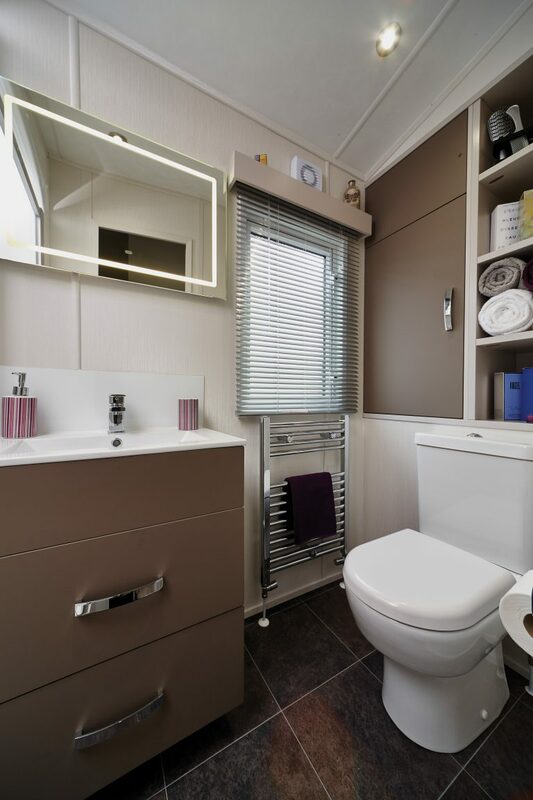 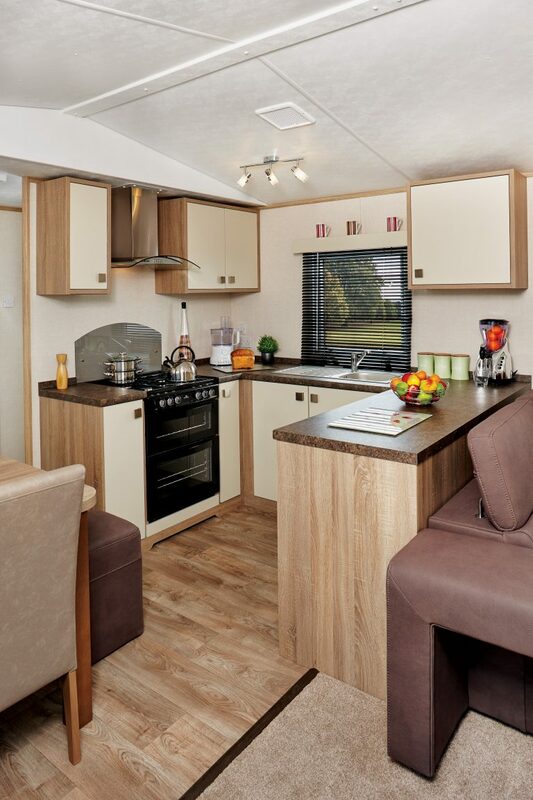 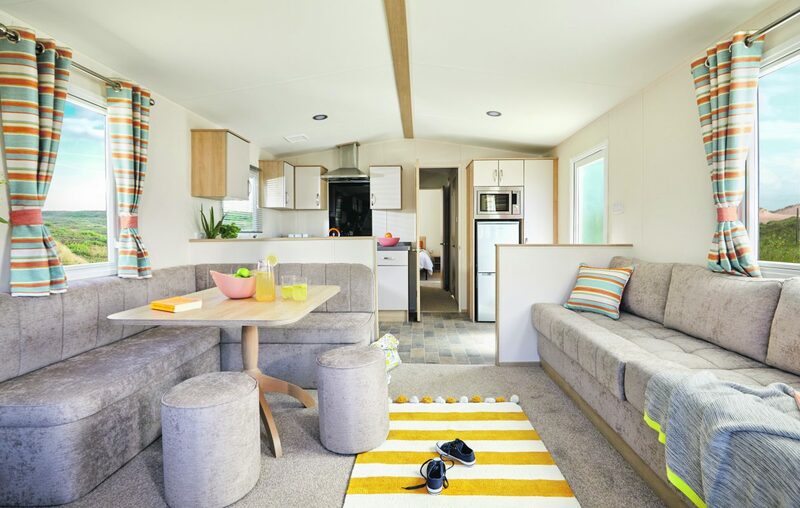 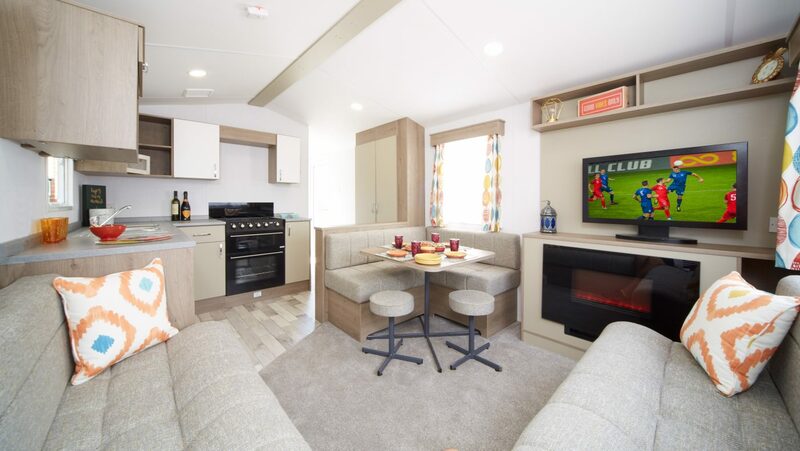 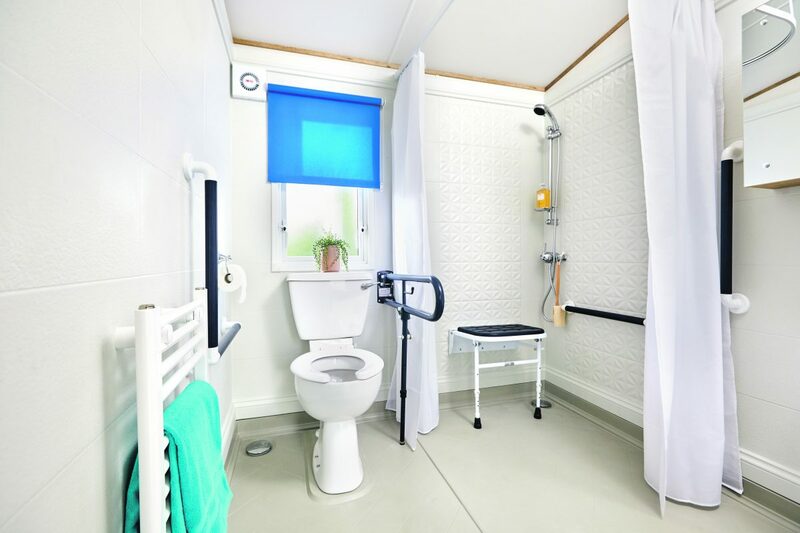 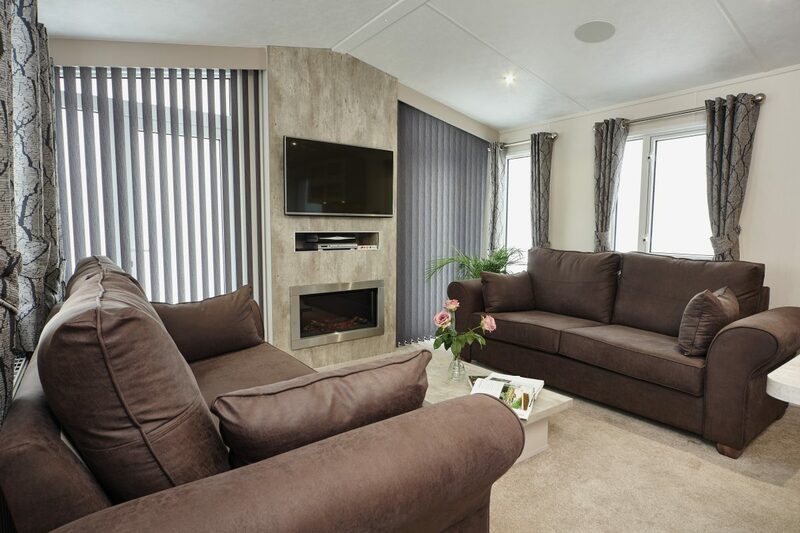 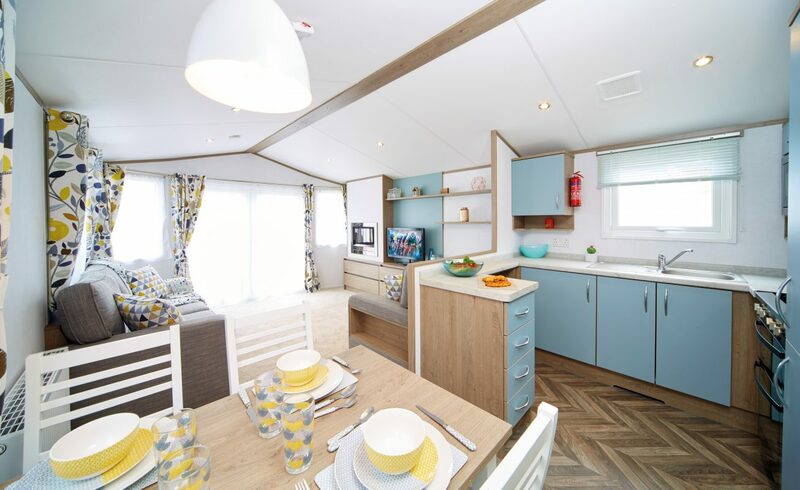 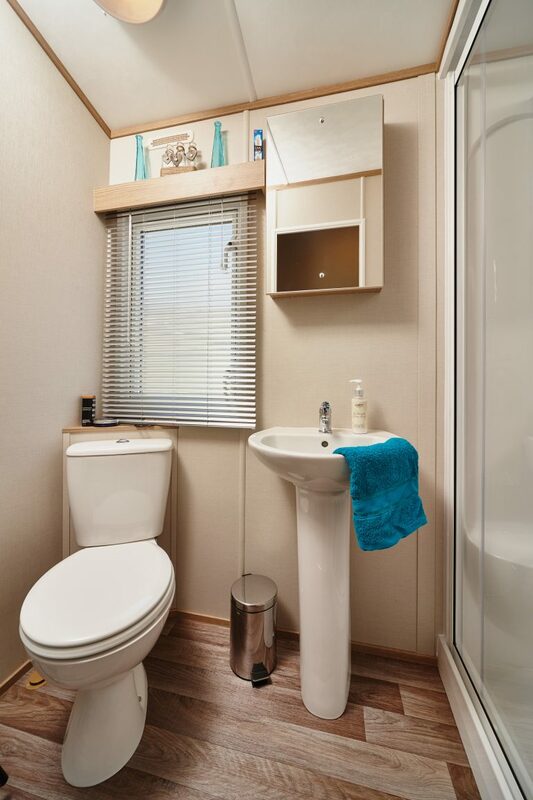 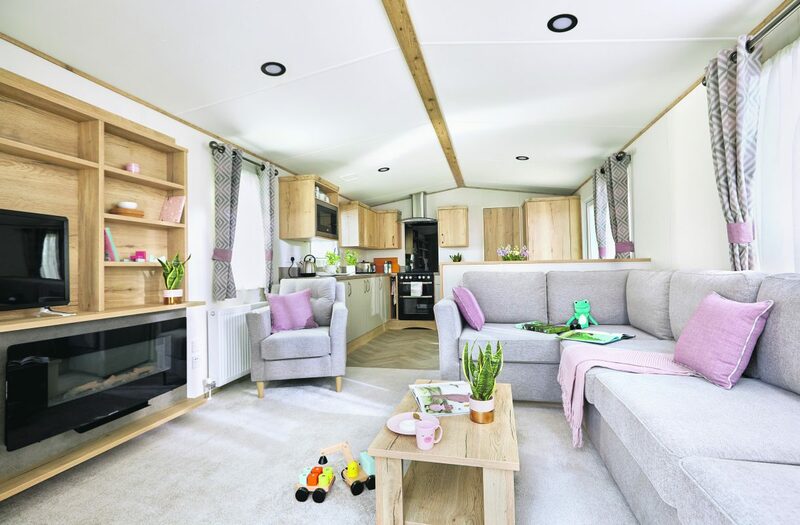 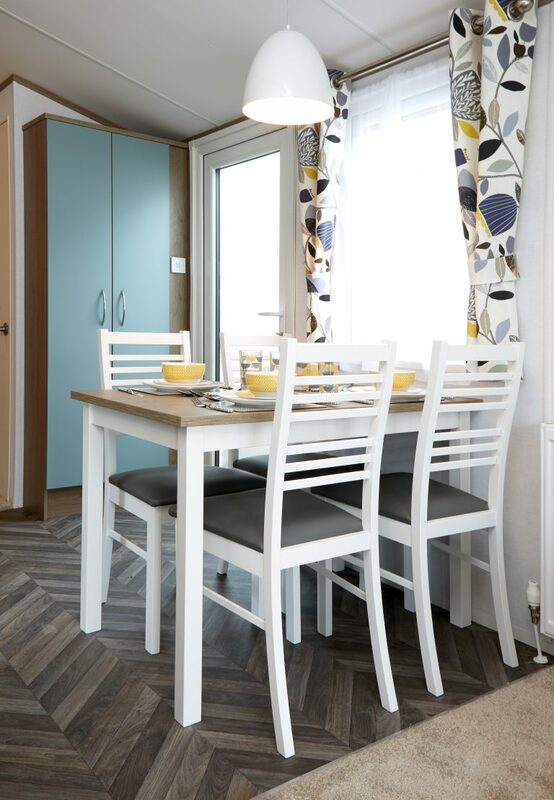 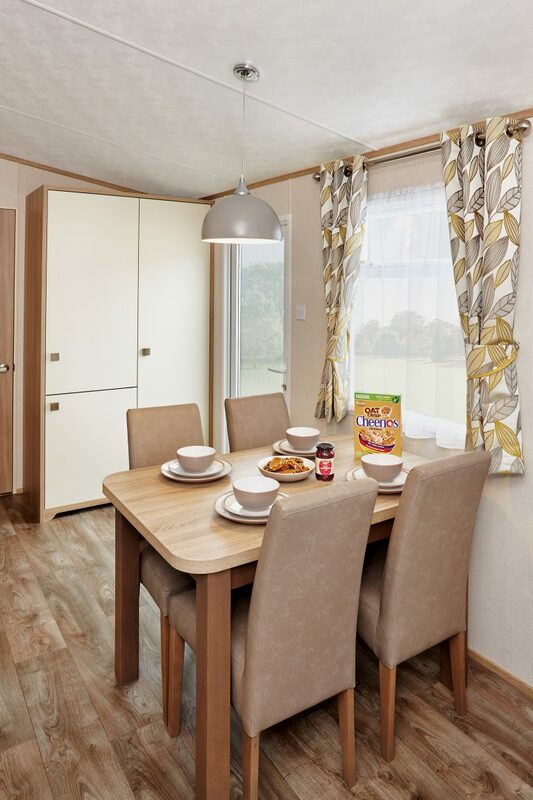 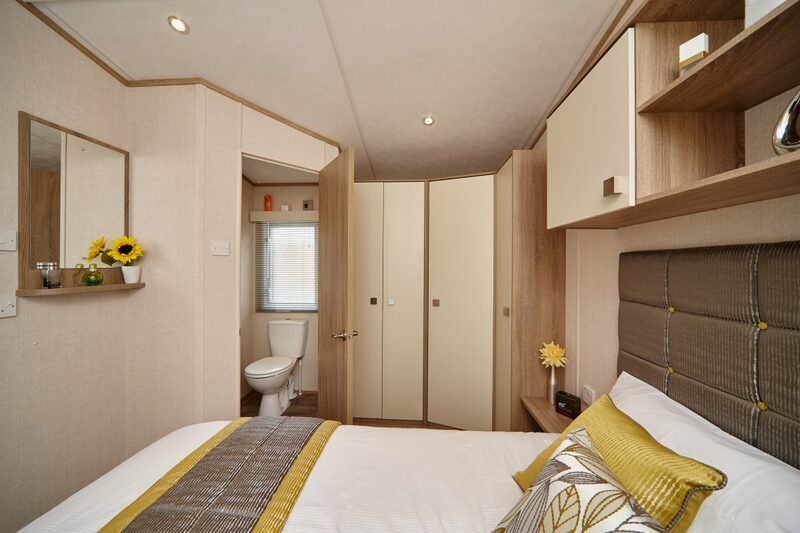 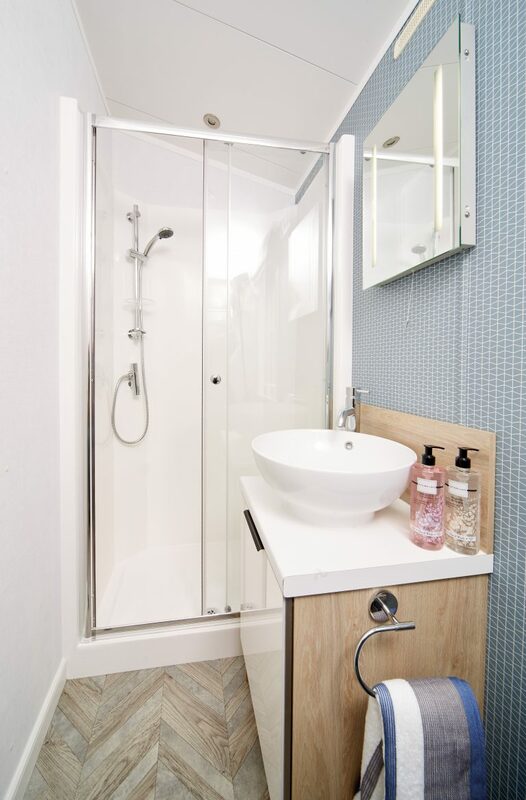 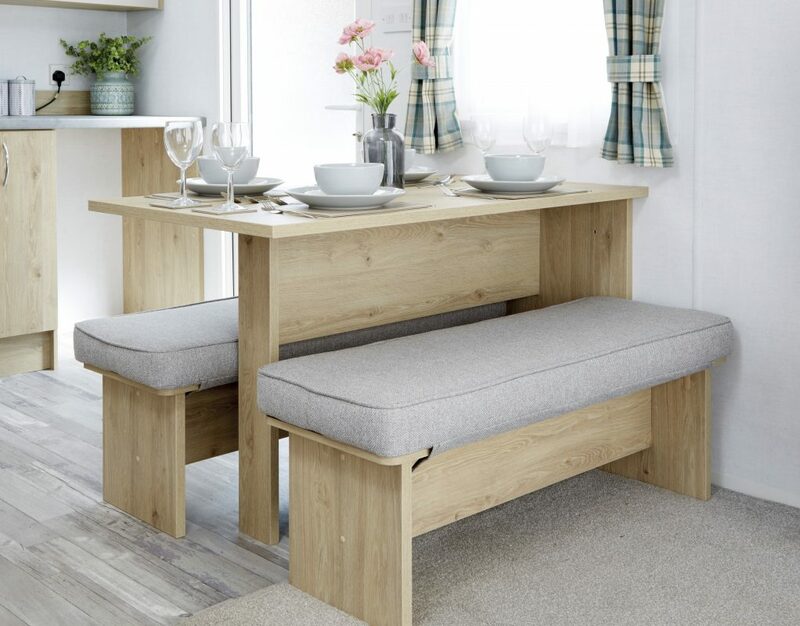 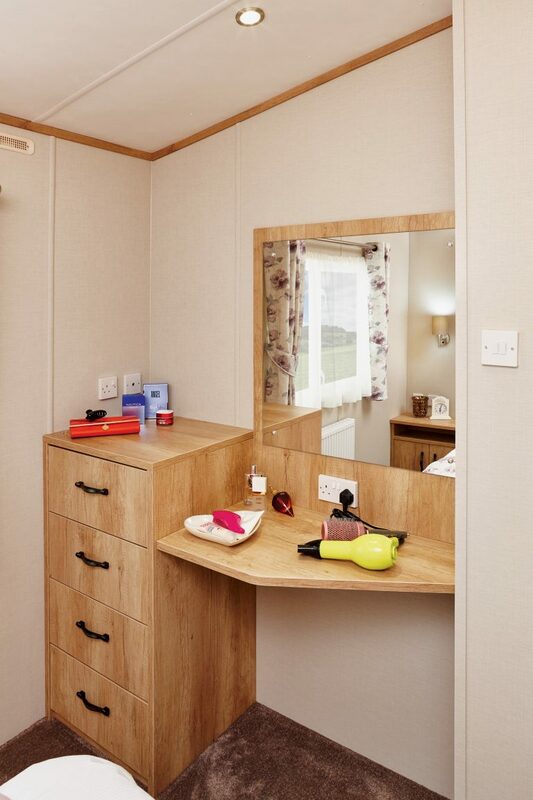 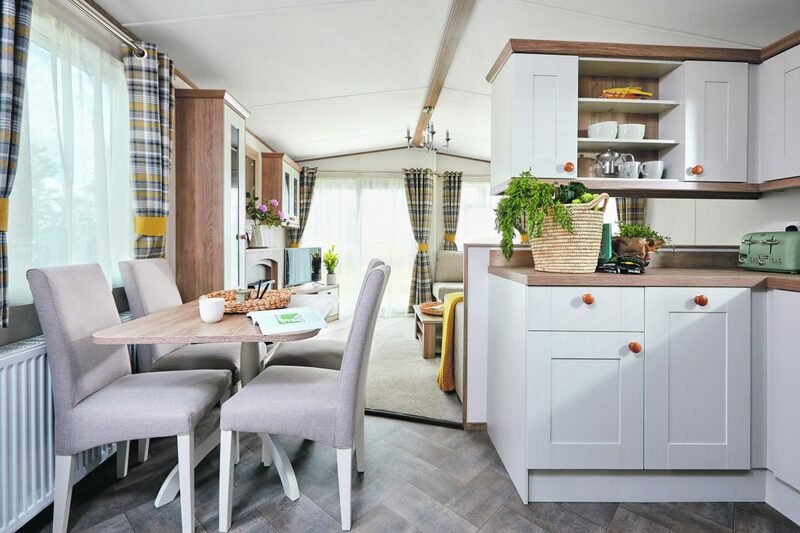 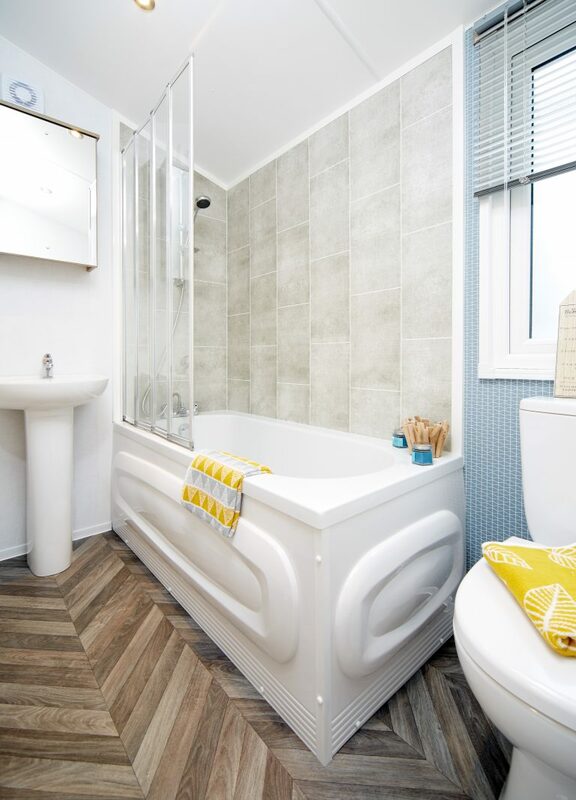 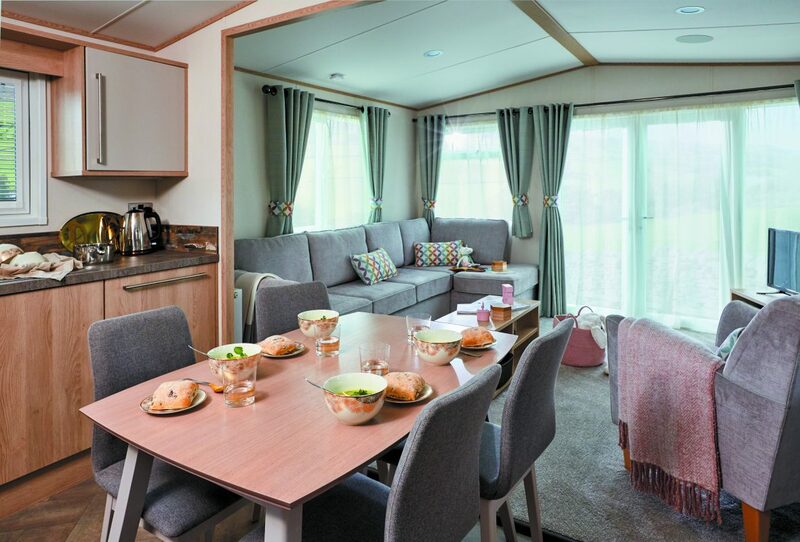 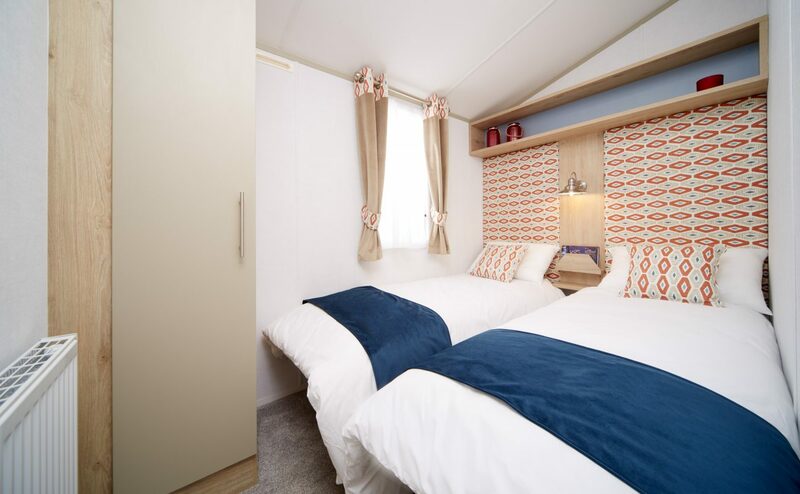 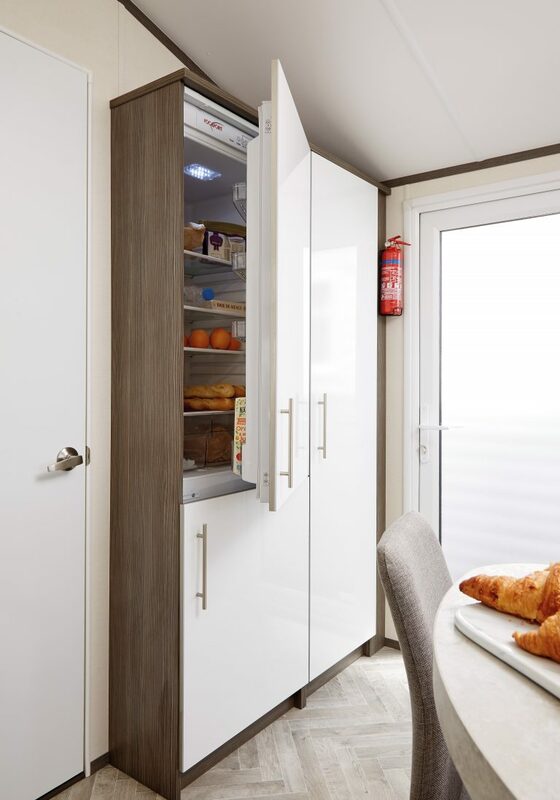 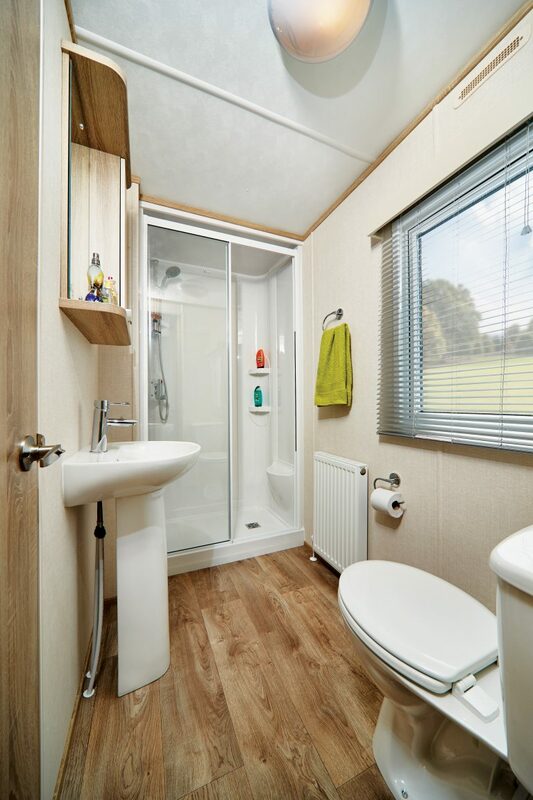 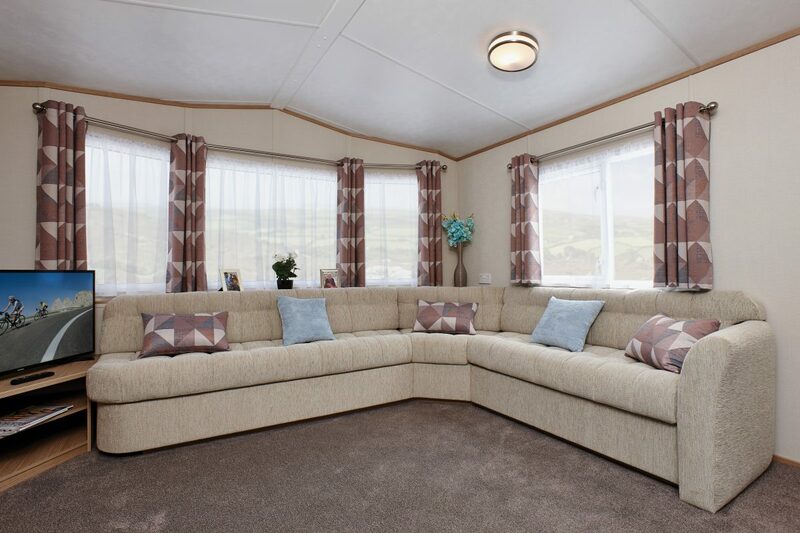 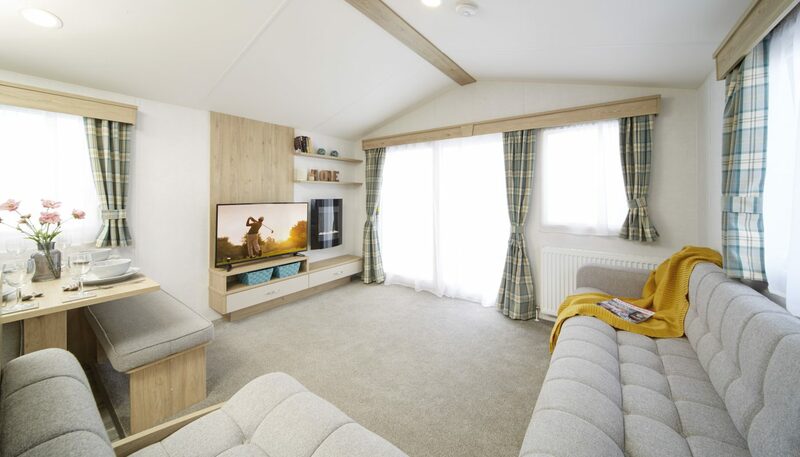 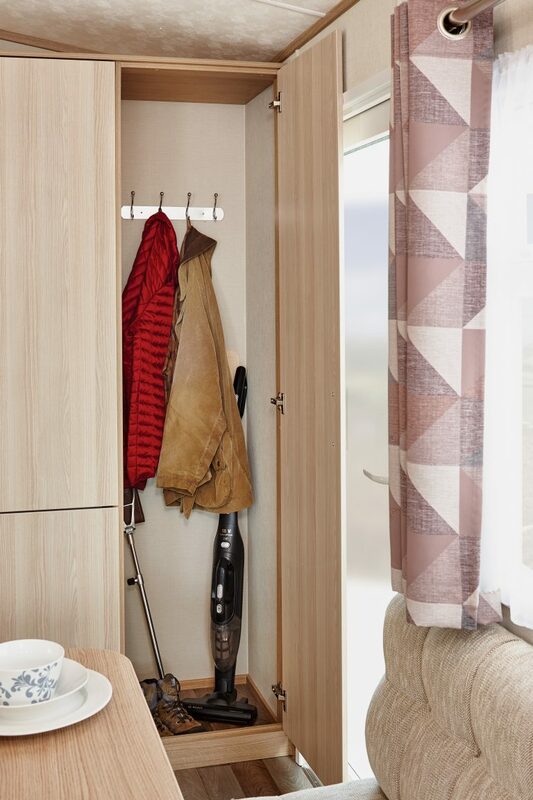 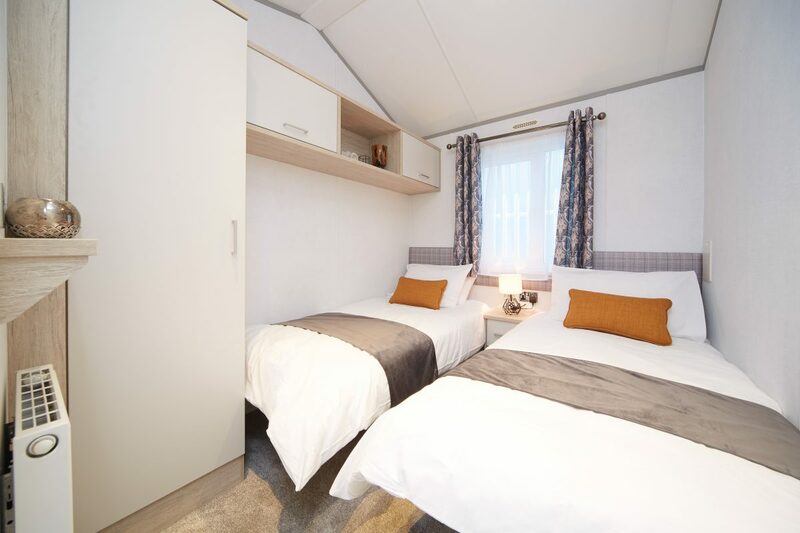 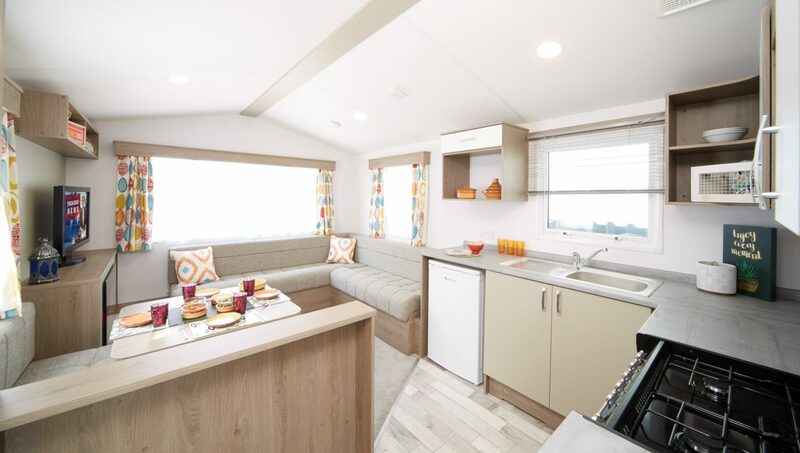 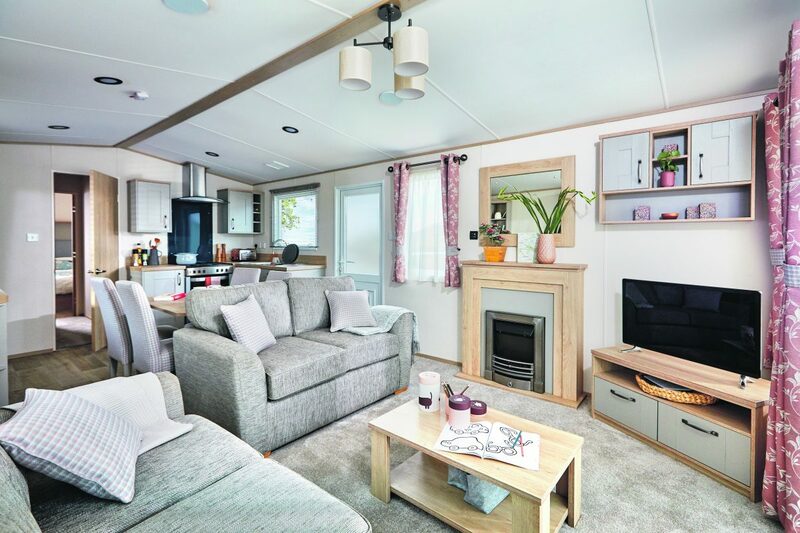 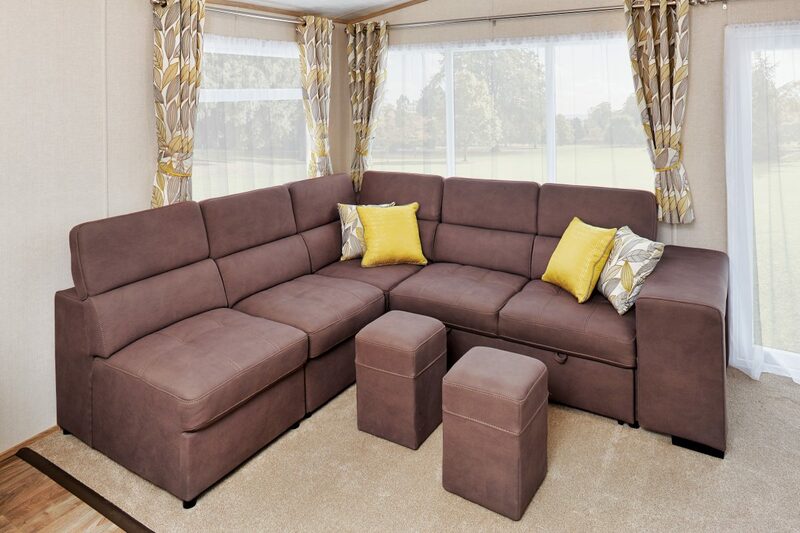 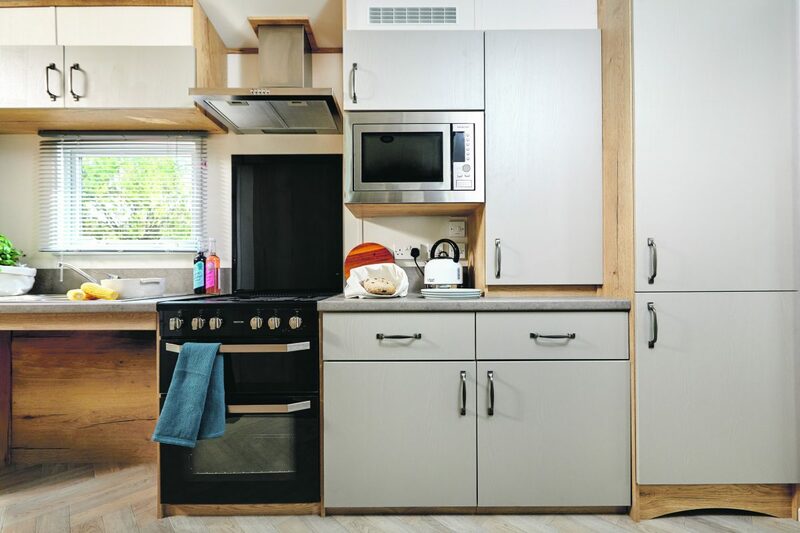 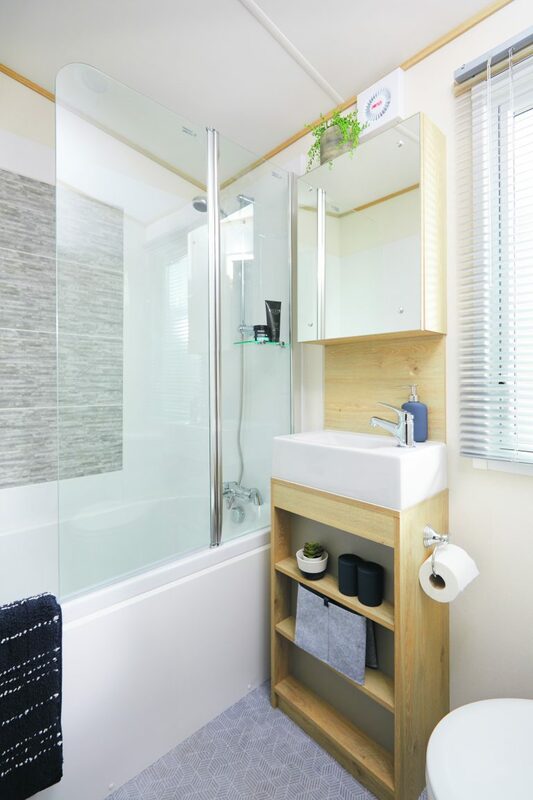 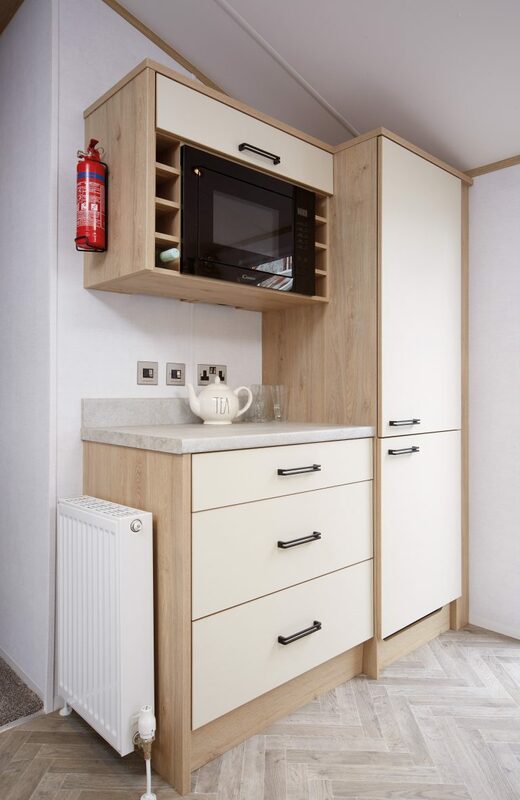 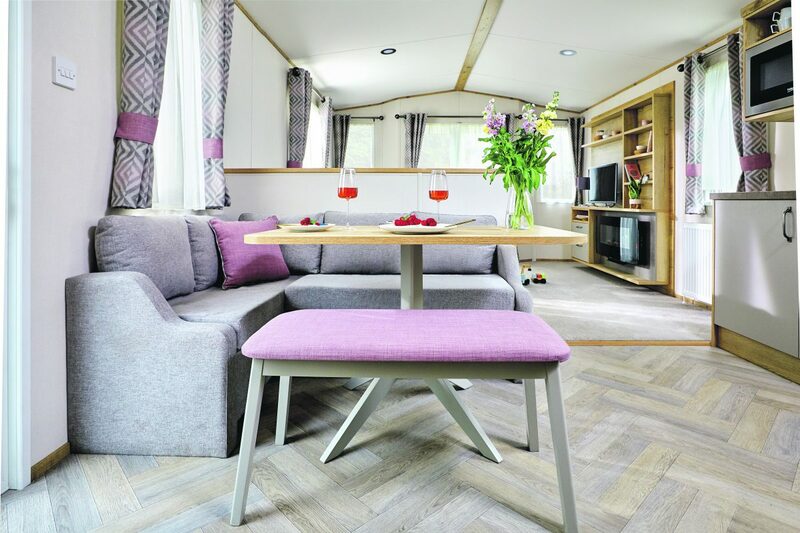 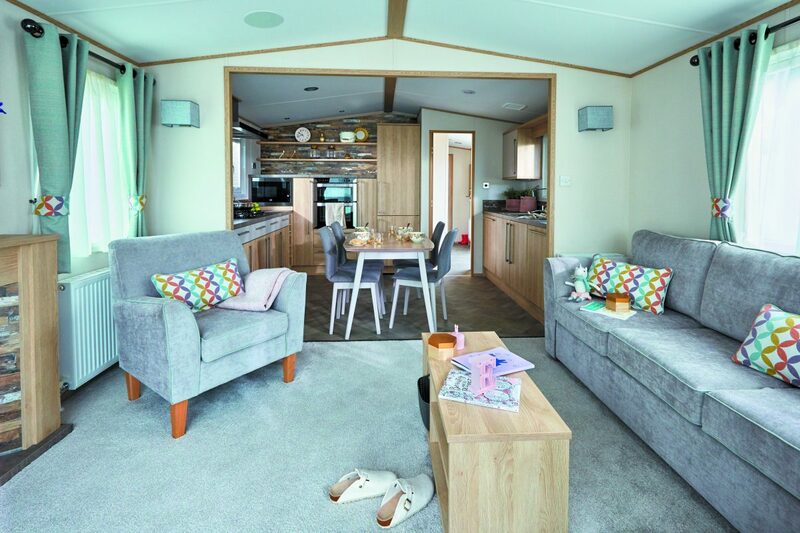 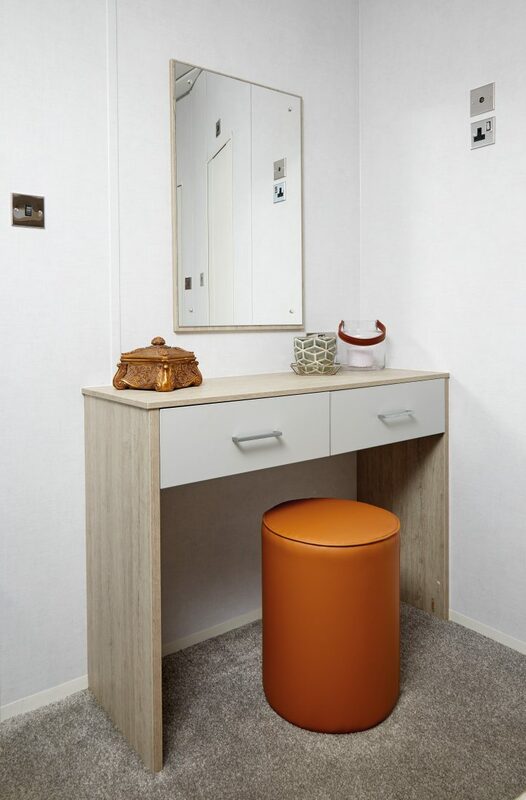 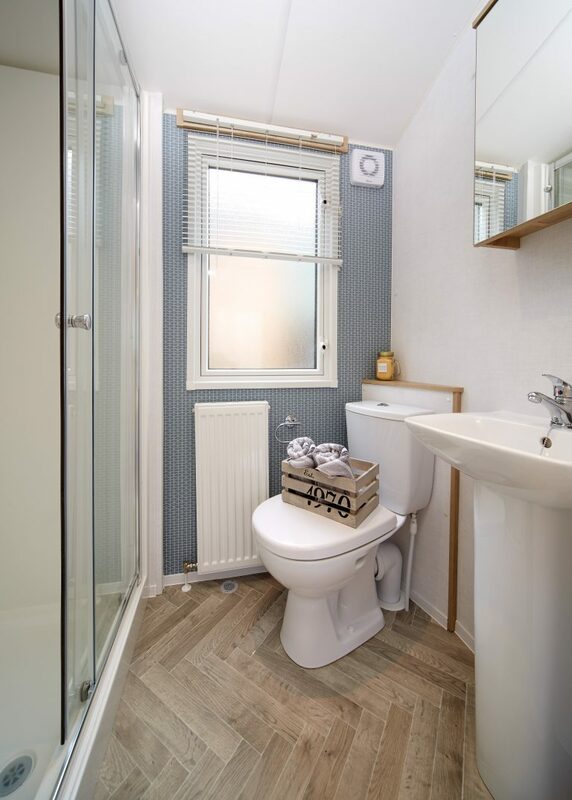 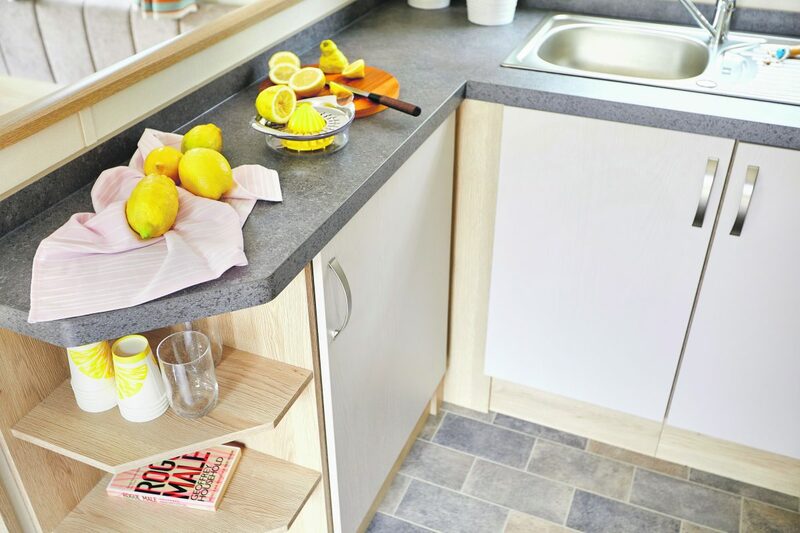 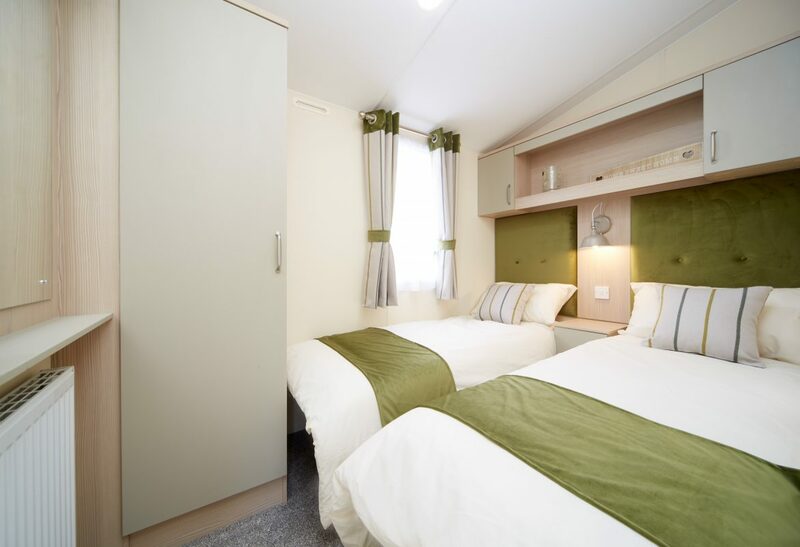 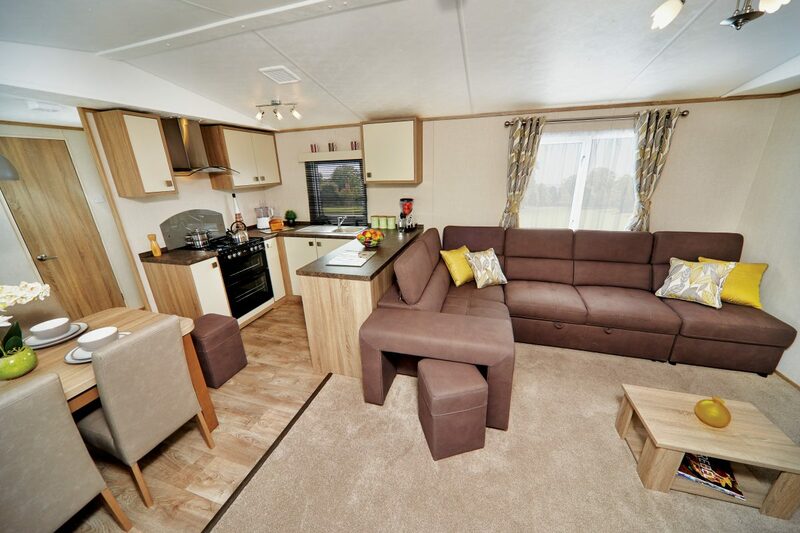 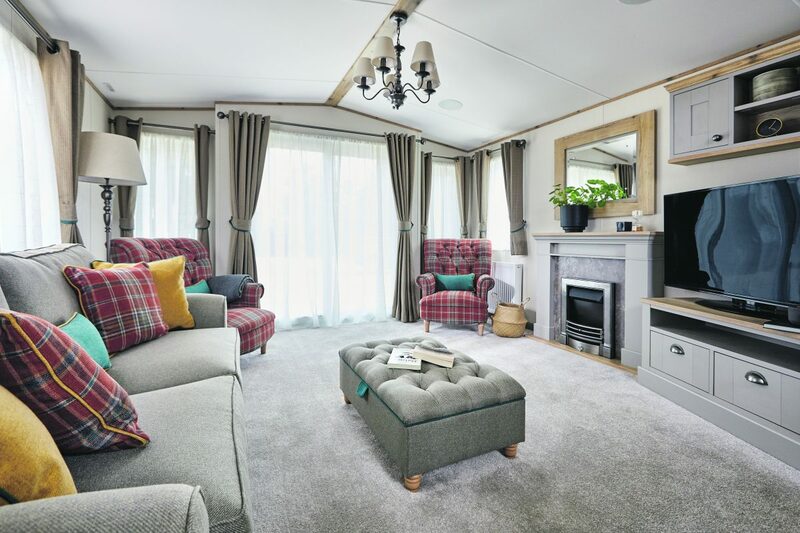 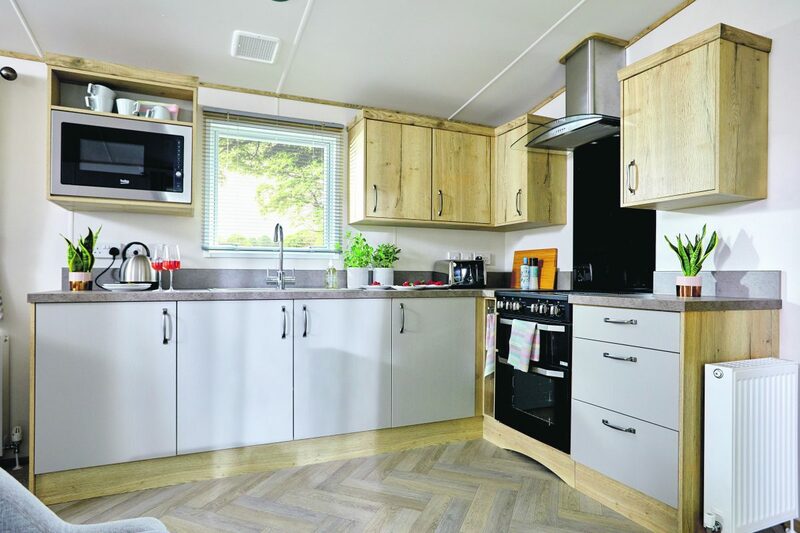 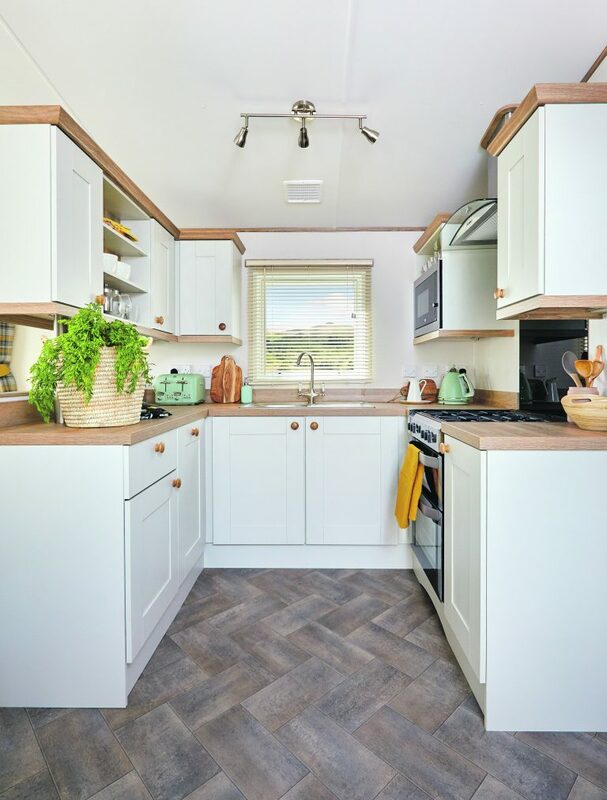 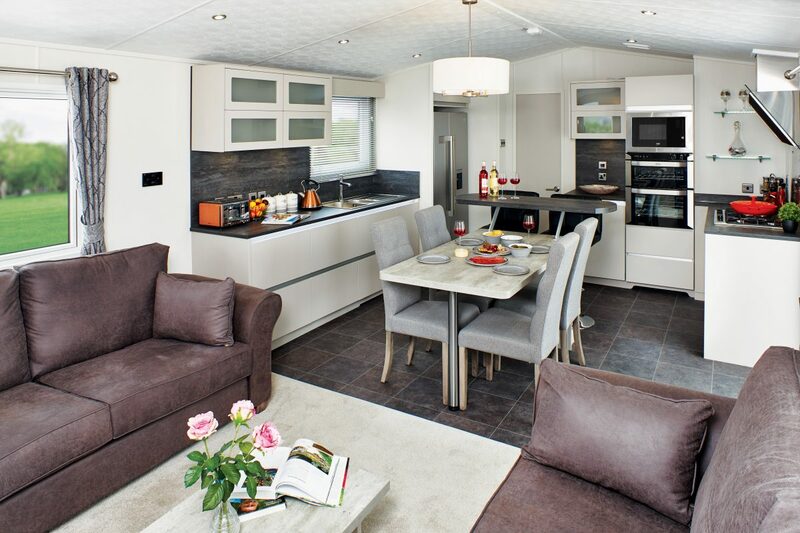 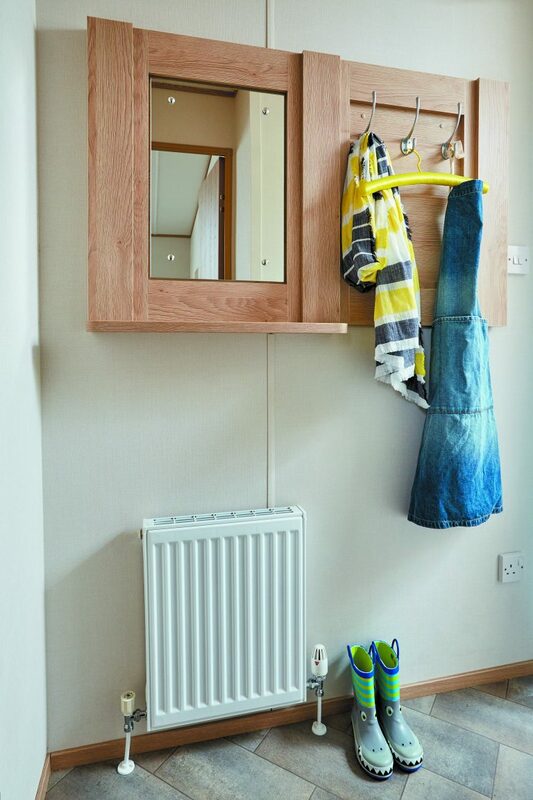 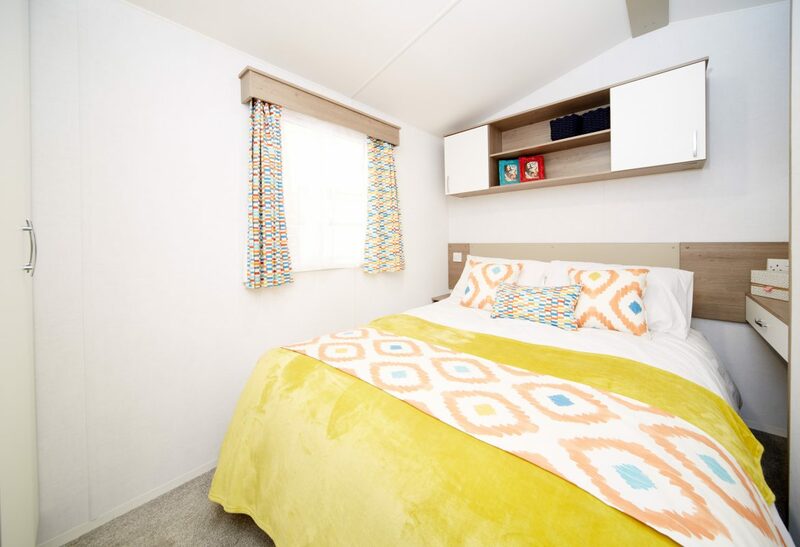 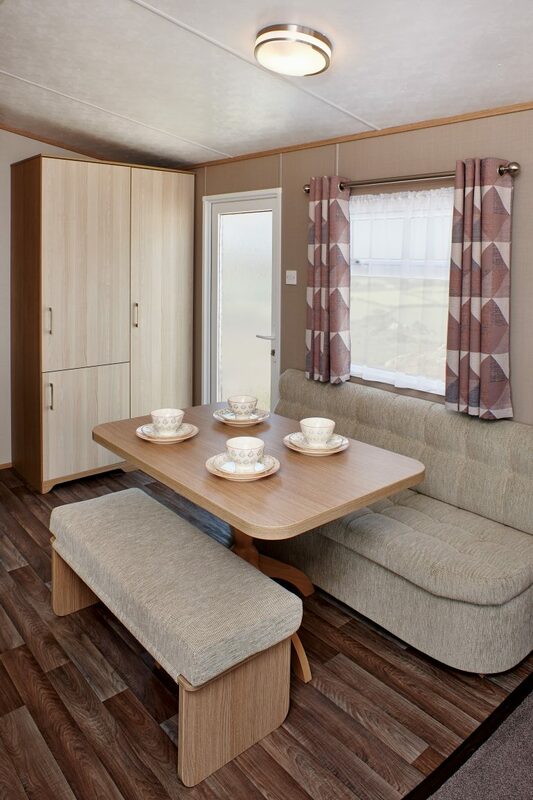 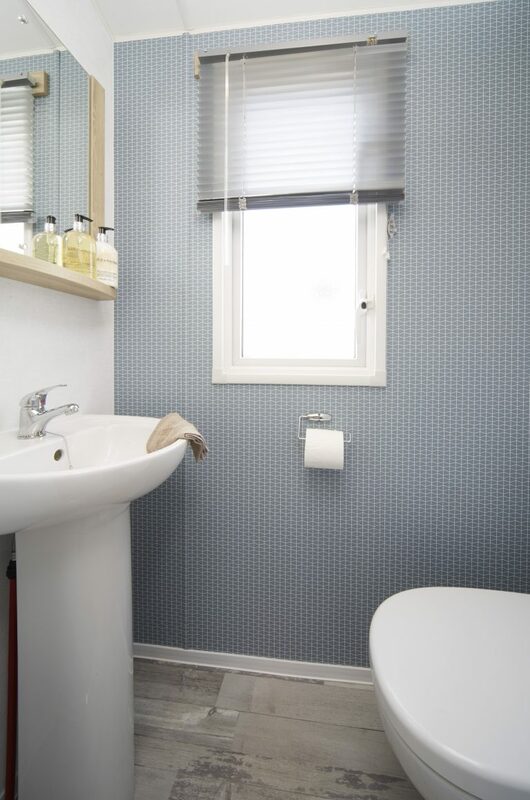 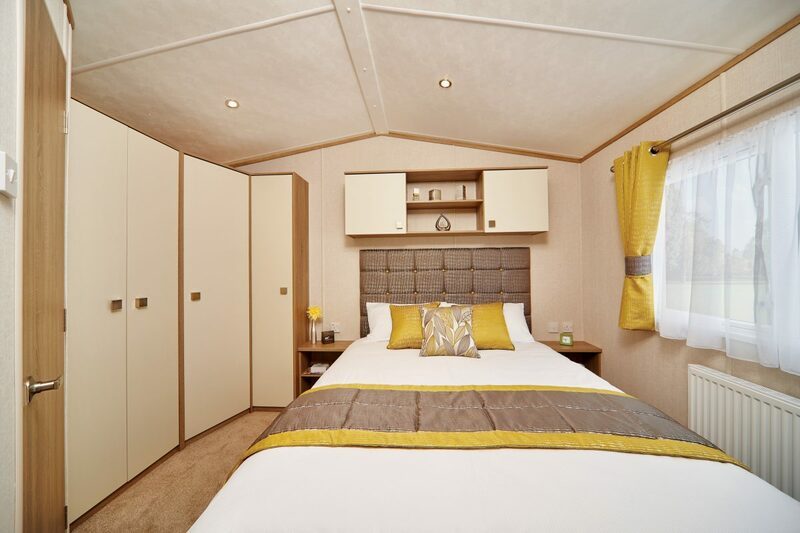 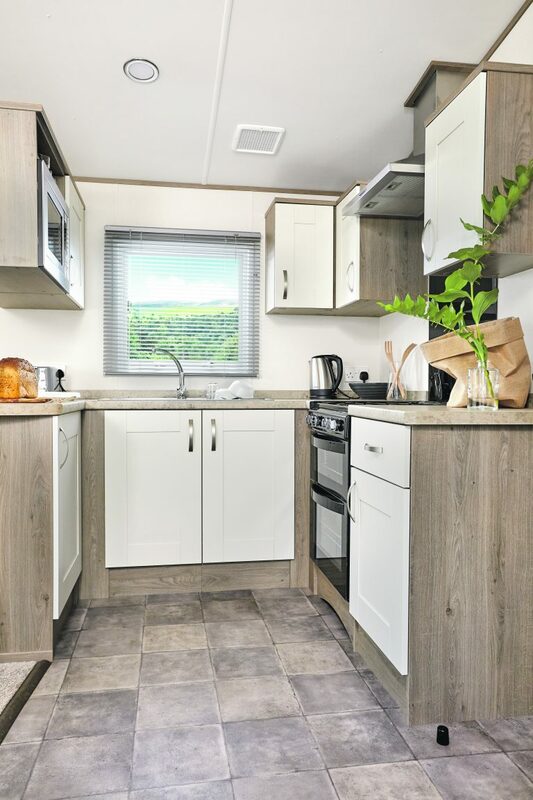 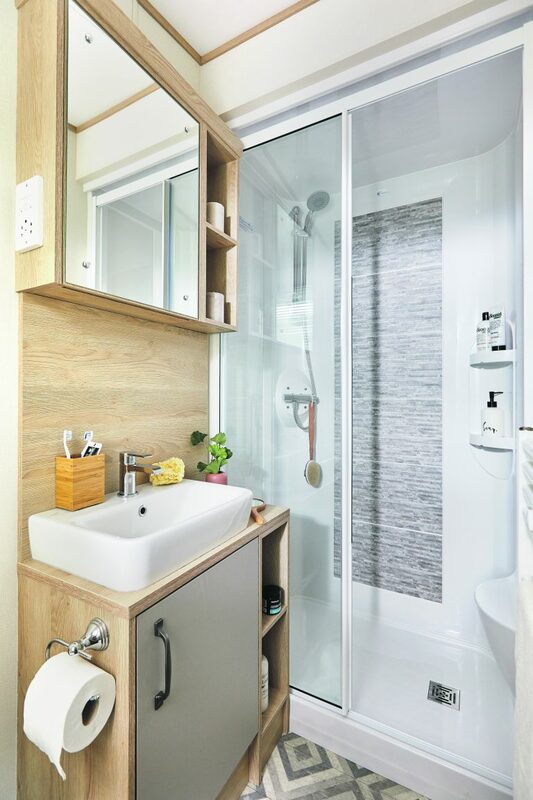 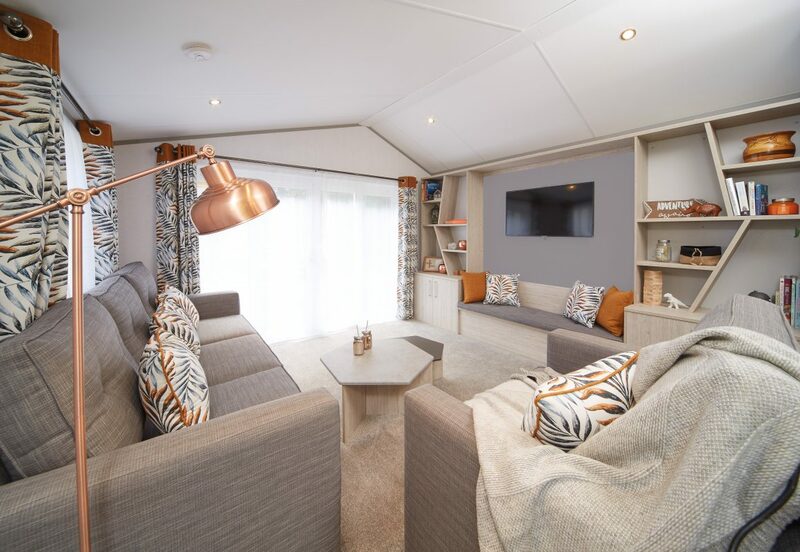 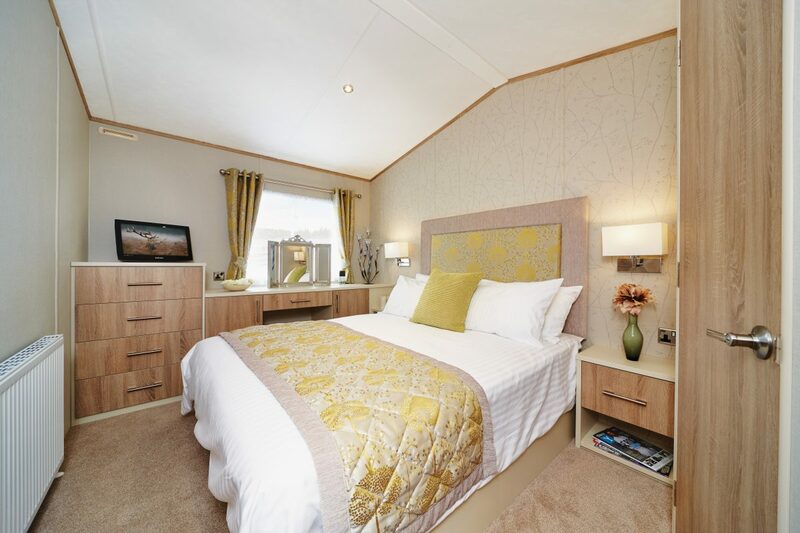 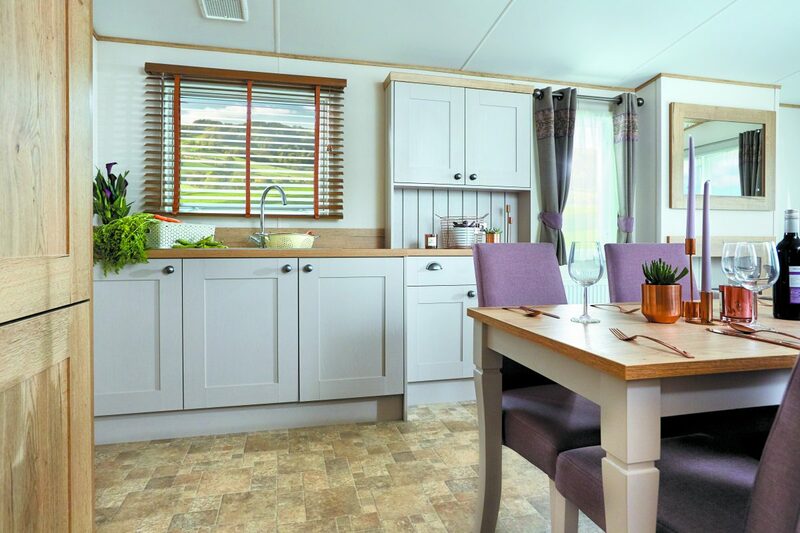 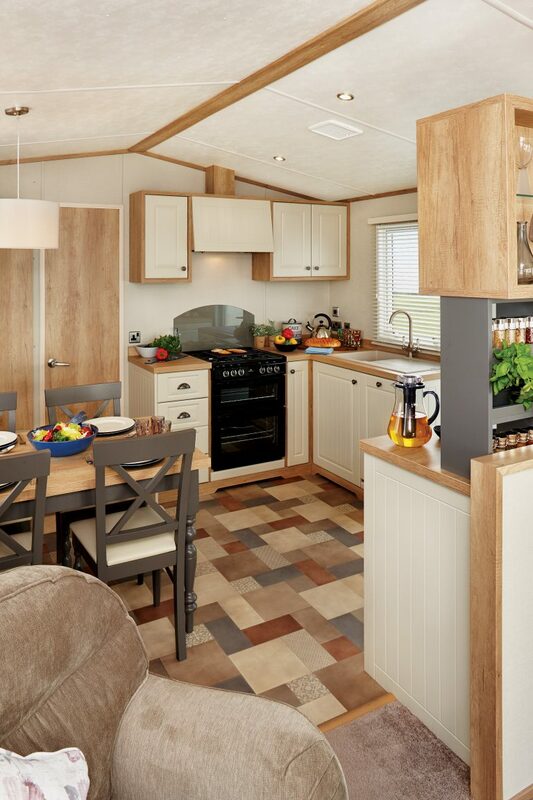 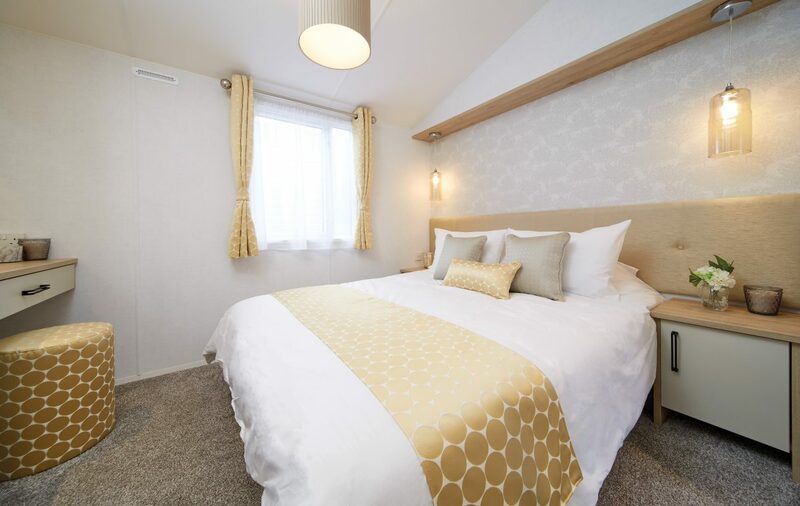 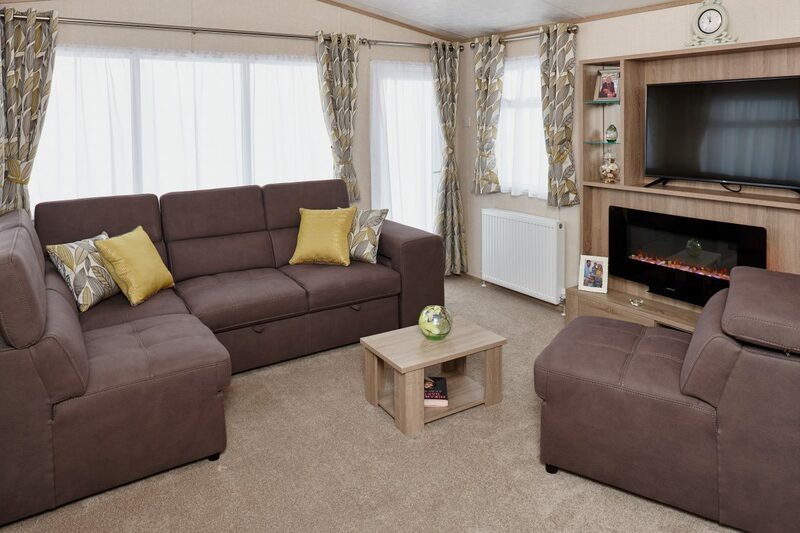 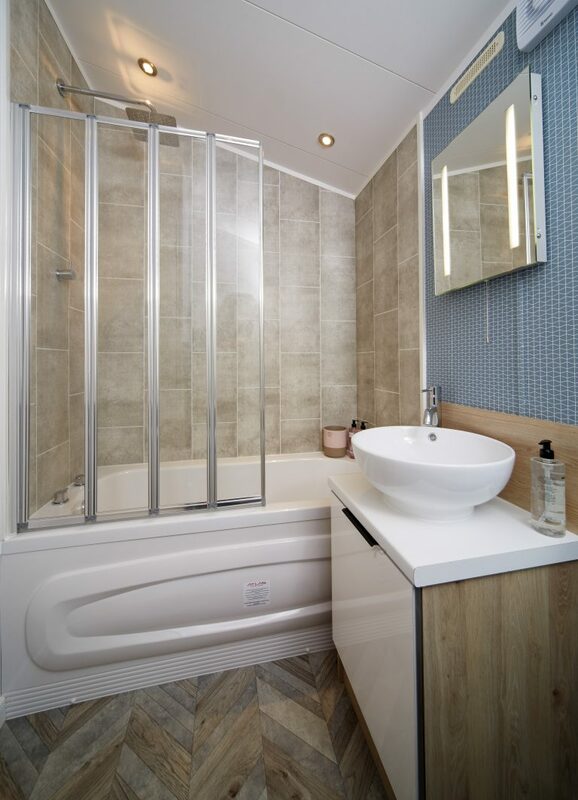 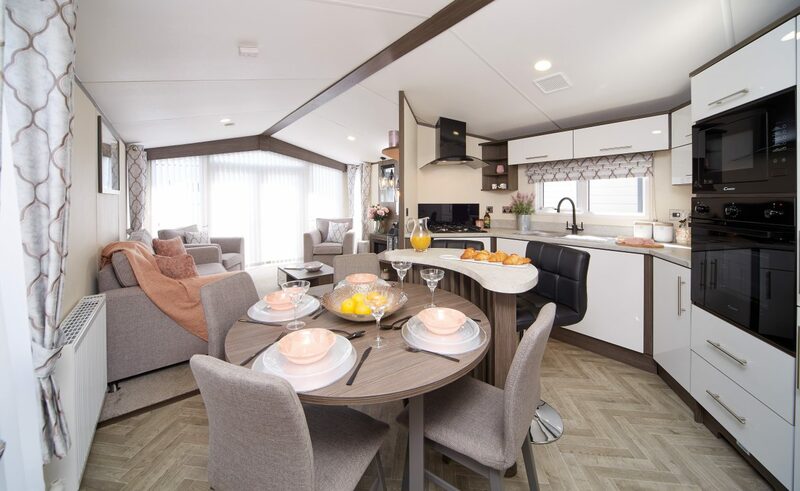 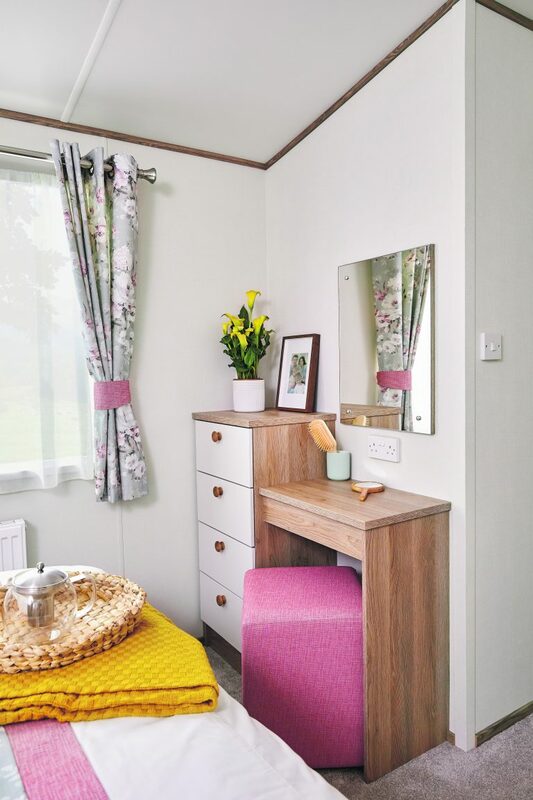 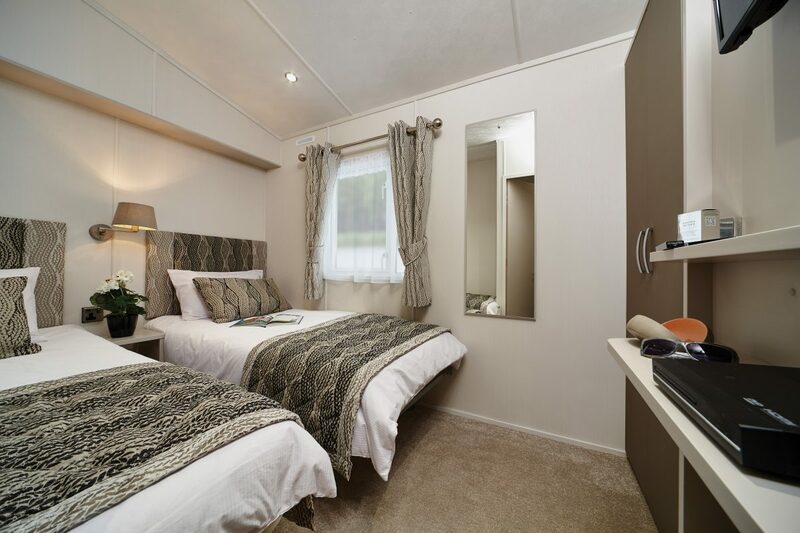 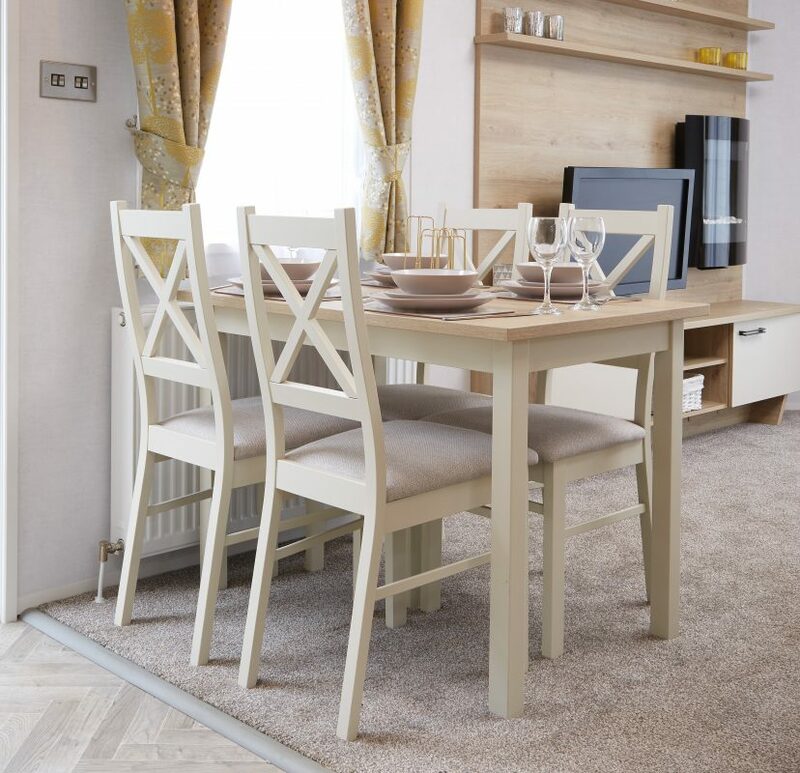 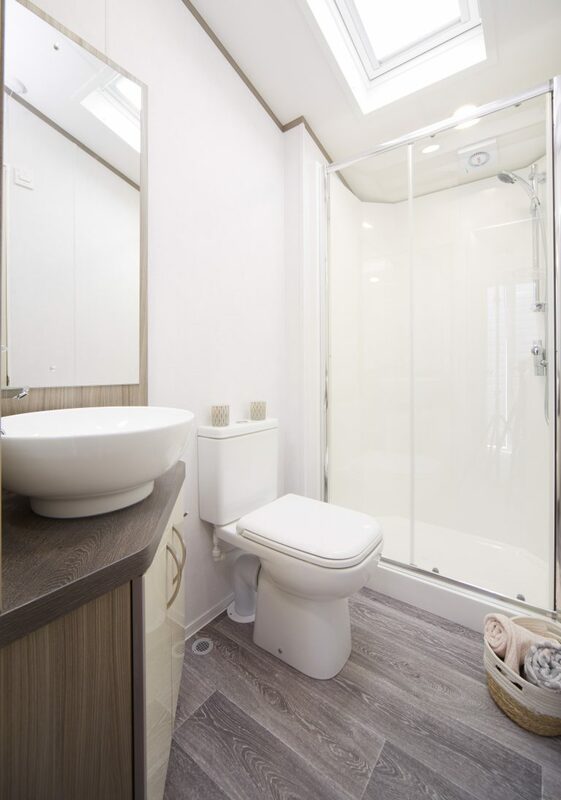 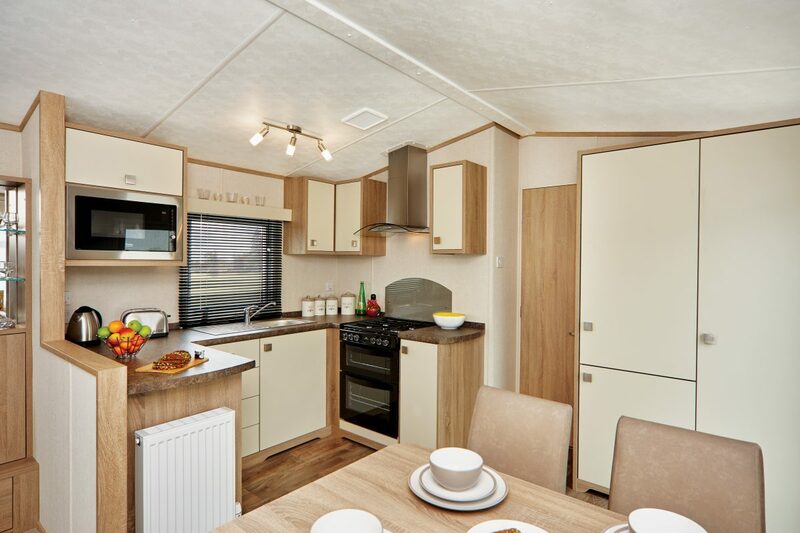 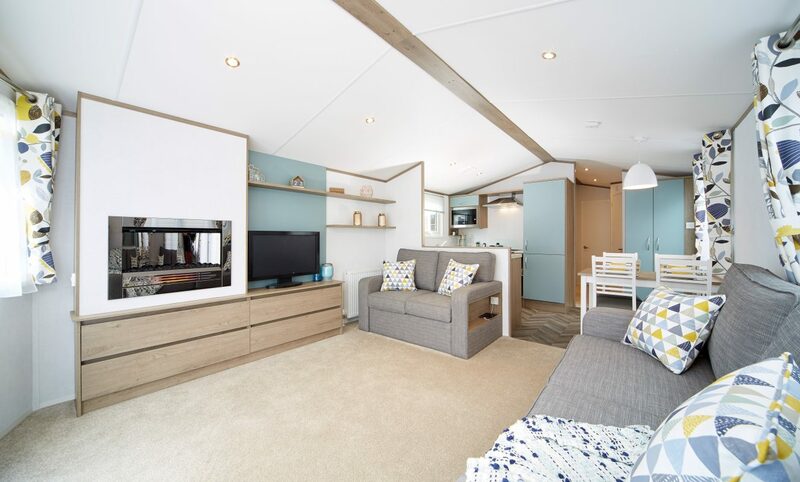 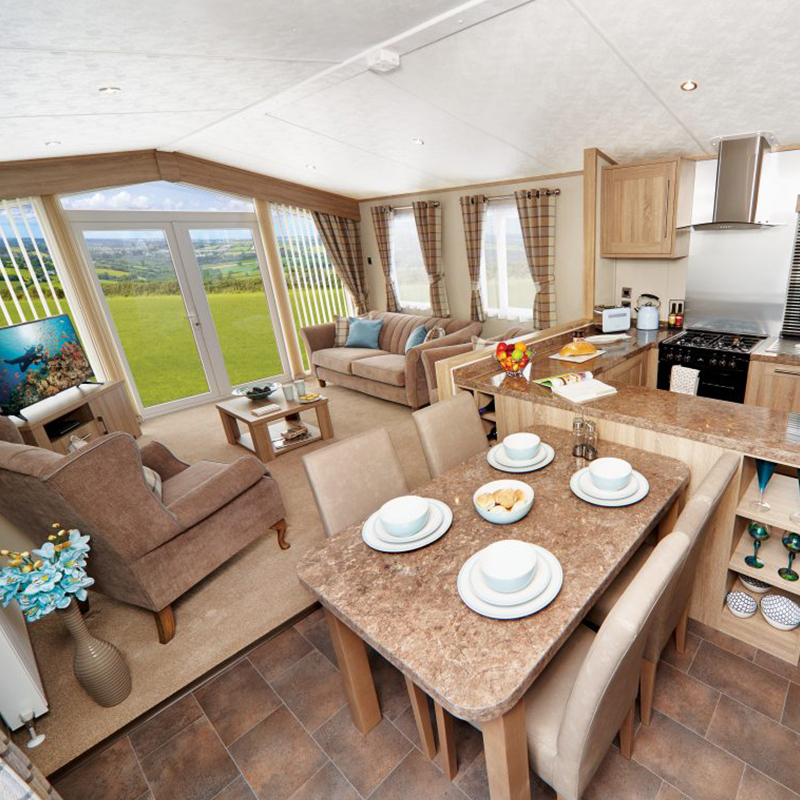 Thoughtfully designed, this spacious holiday home allows you to truly enjoy all the joys that being an ABI owner offers. 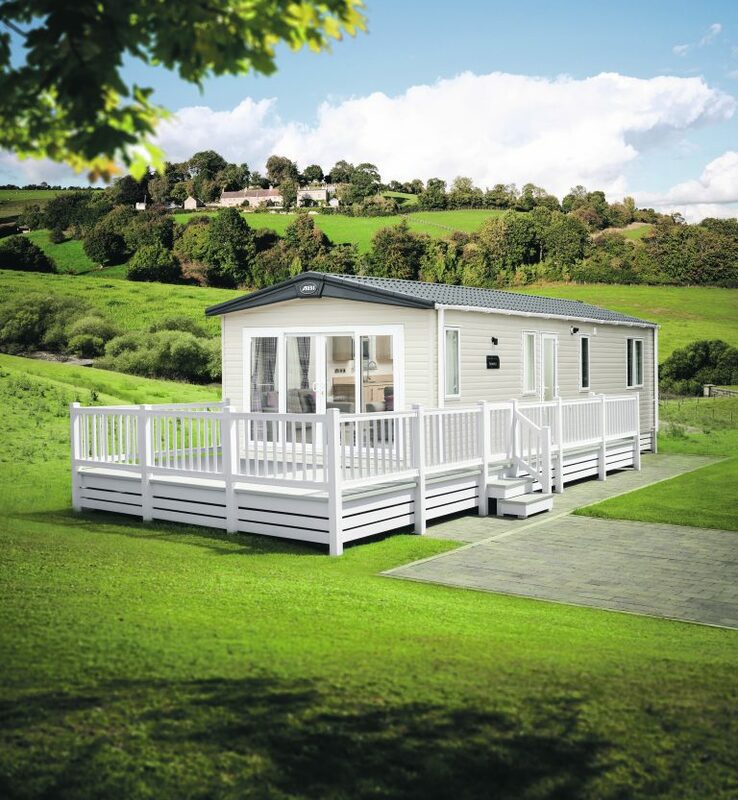 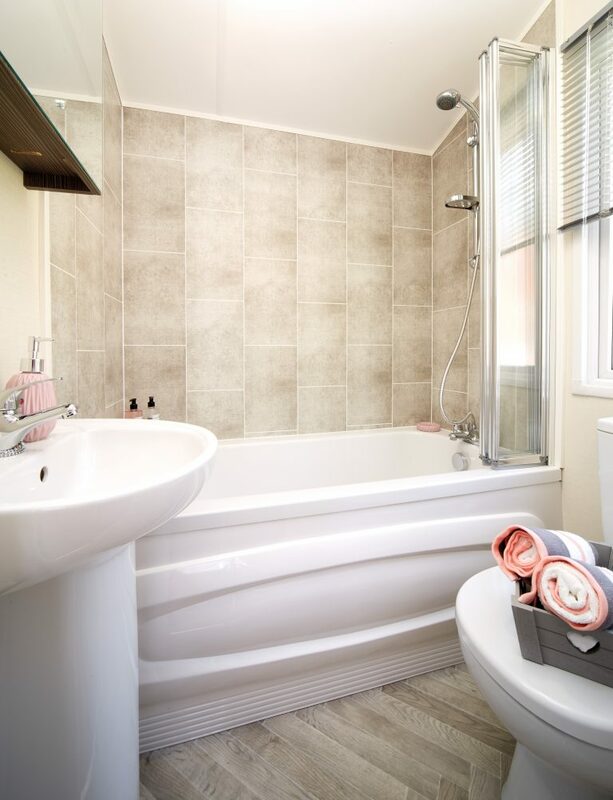 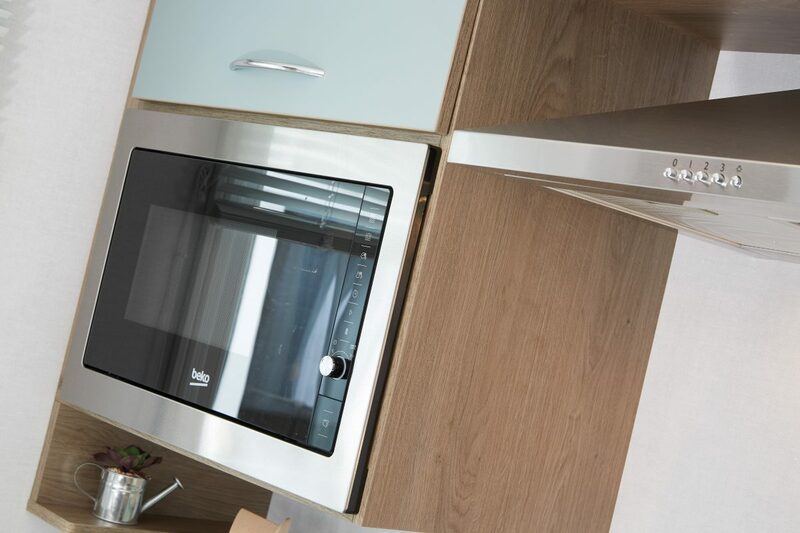 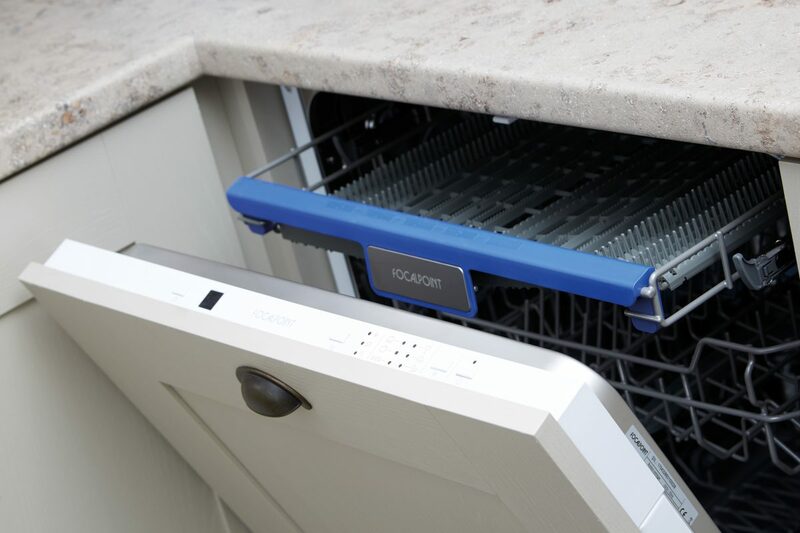 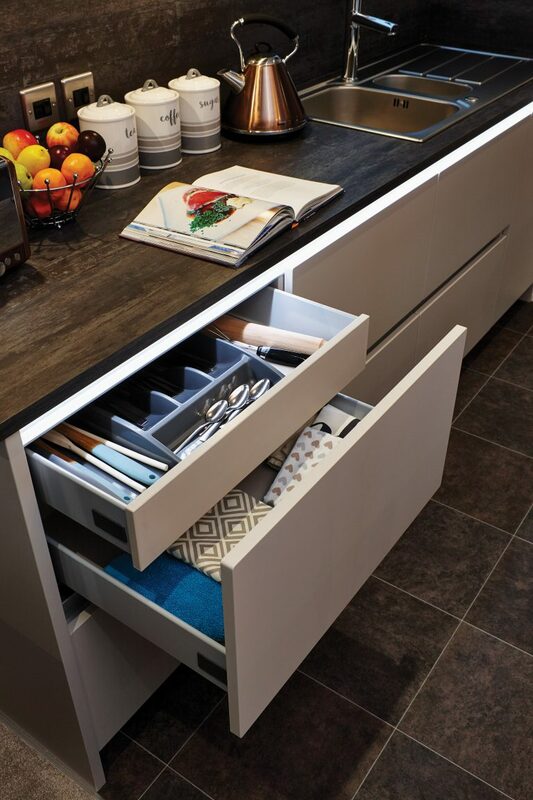 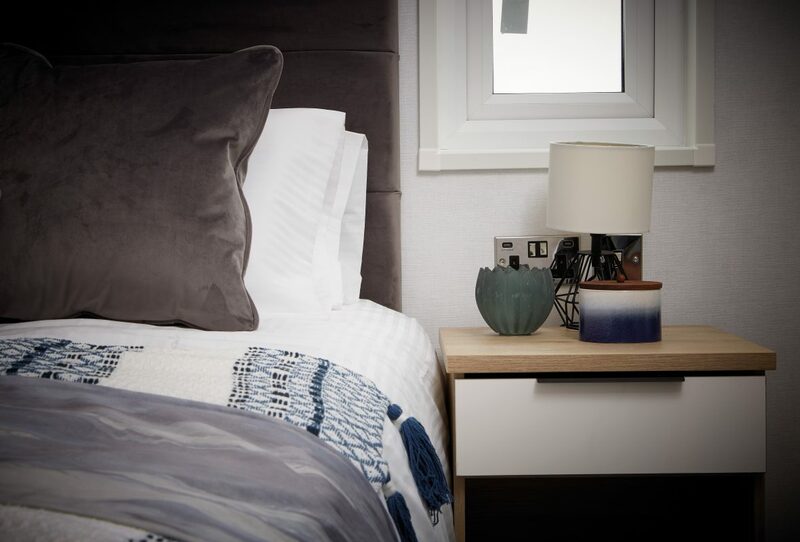 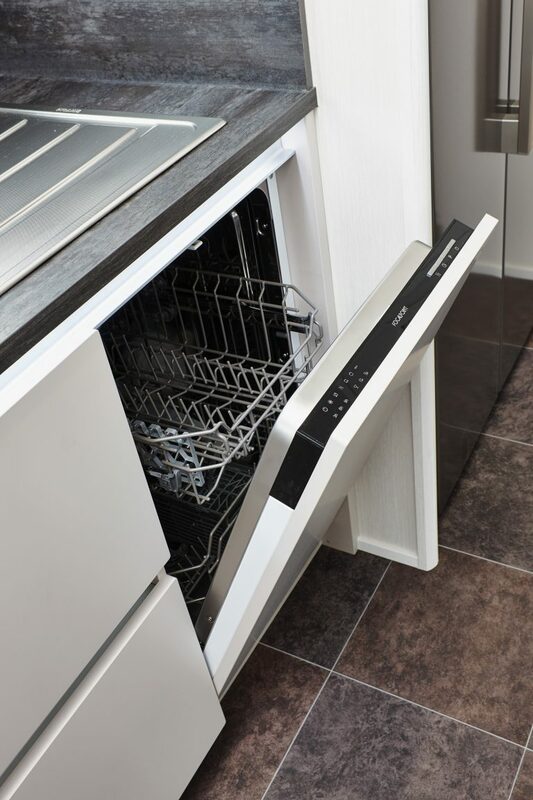 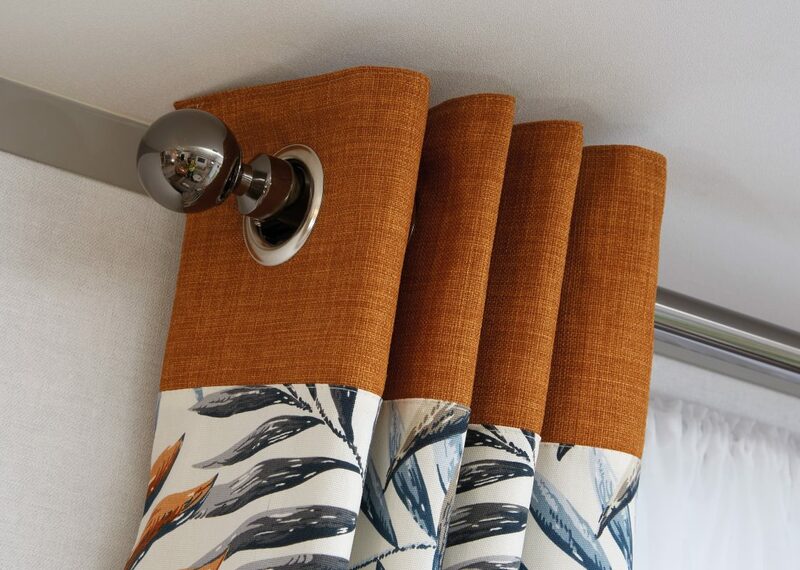 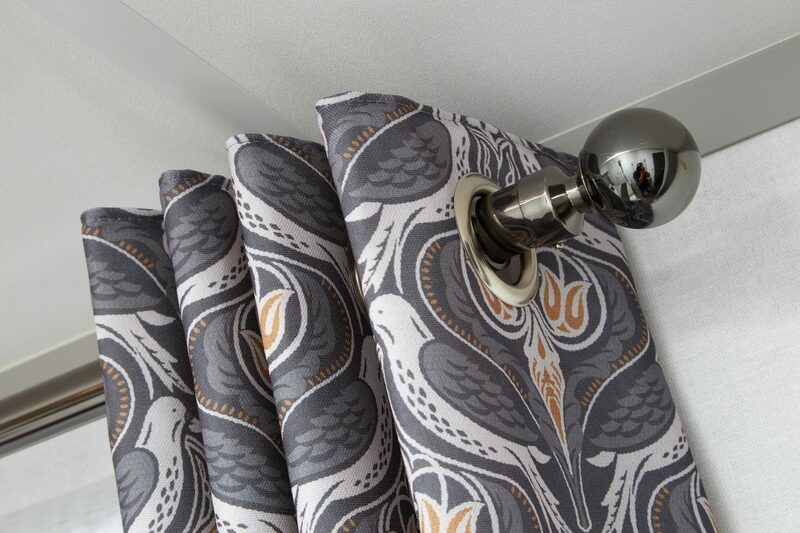 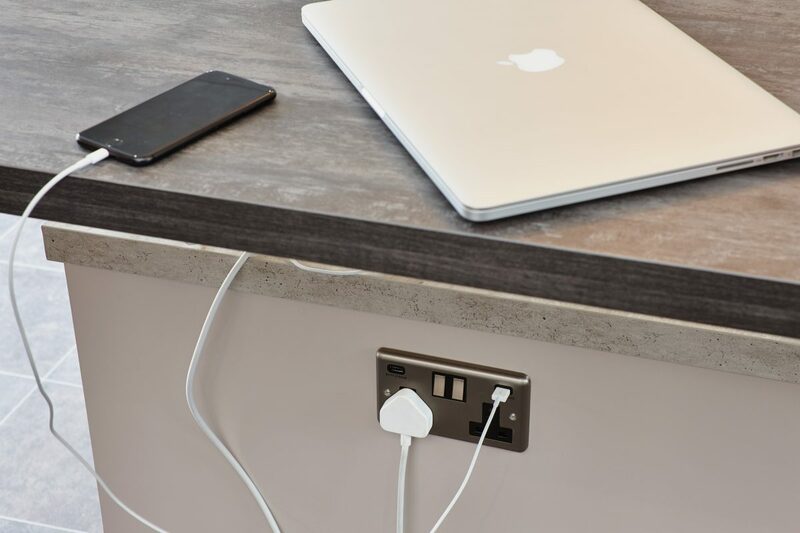 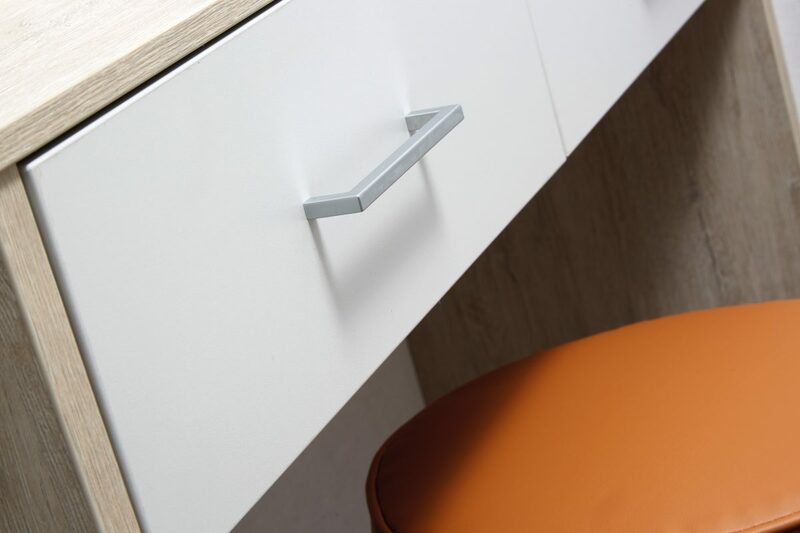 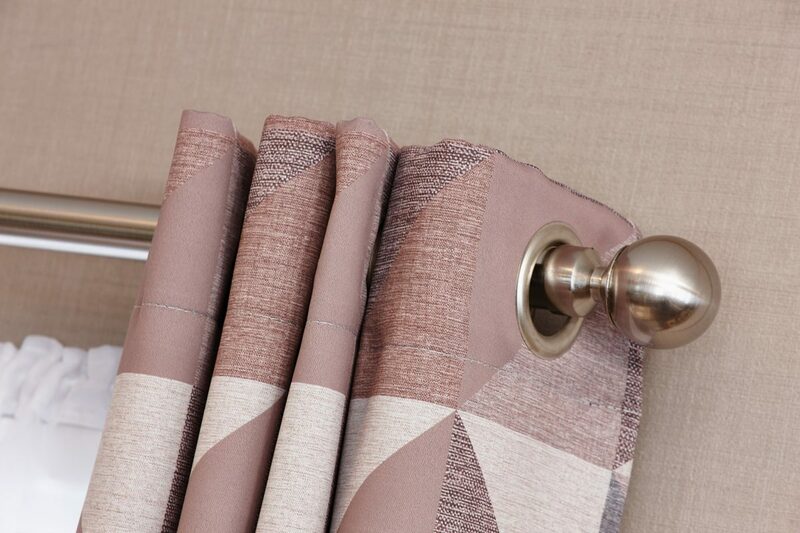 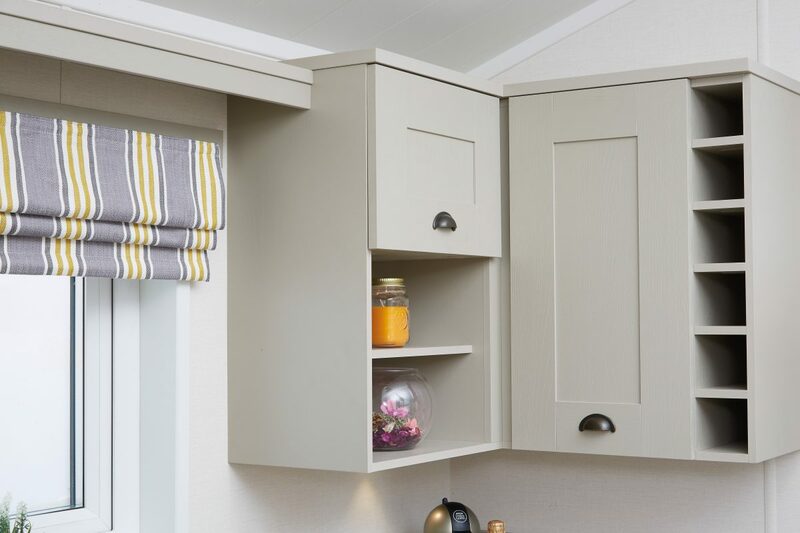 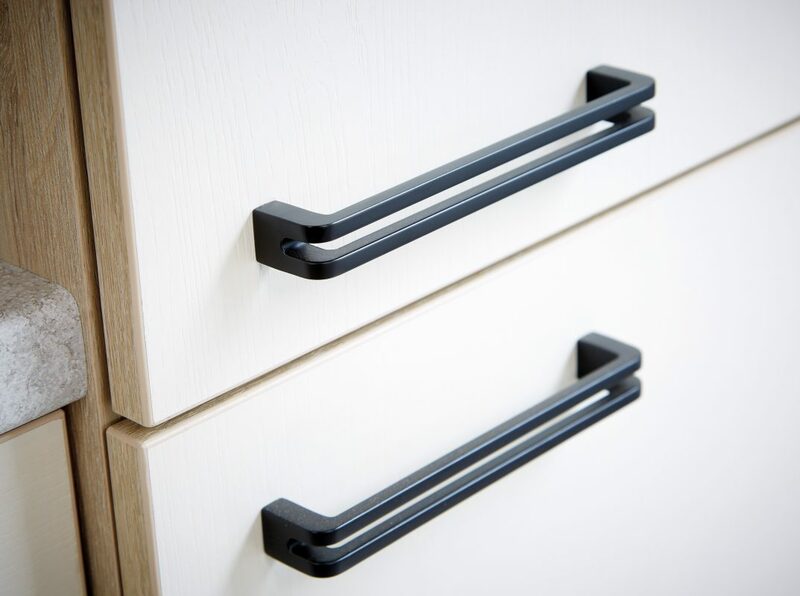 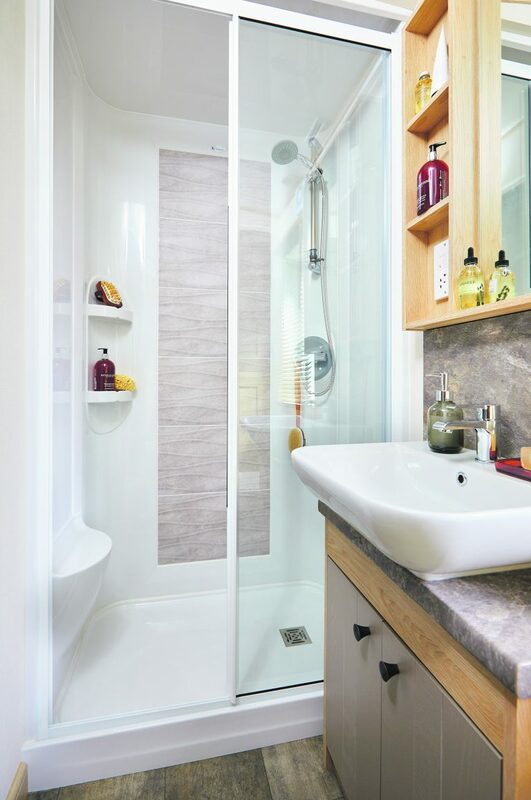 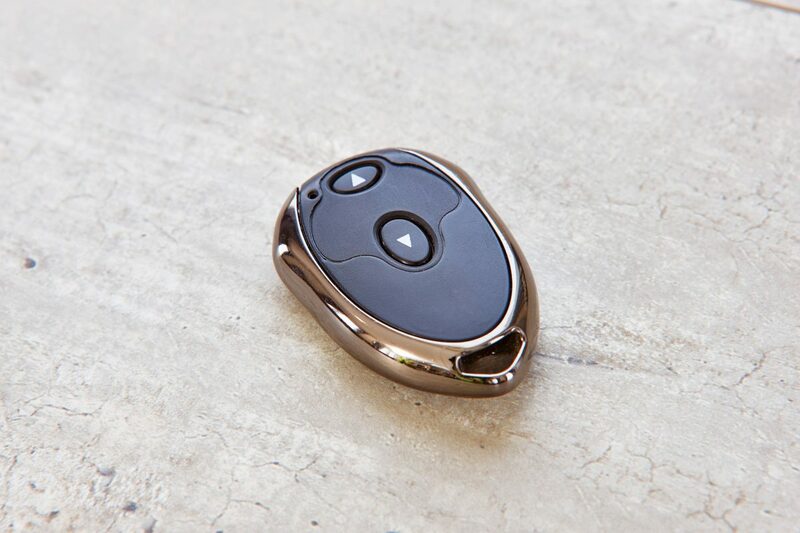 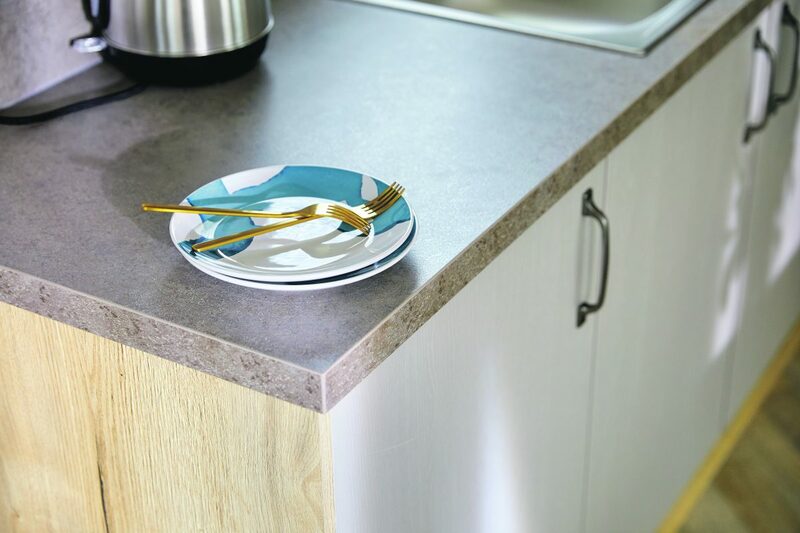 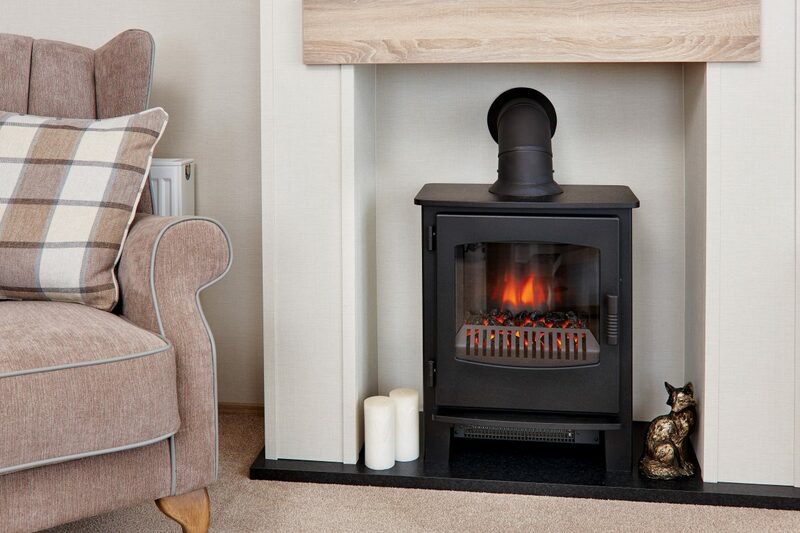 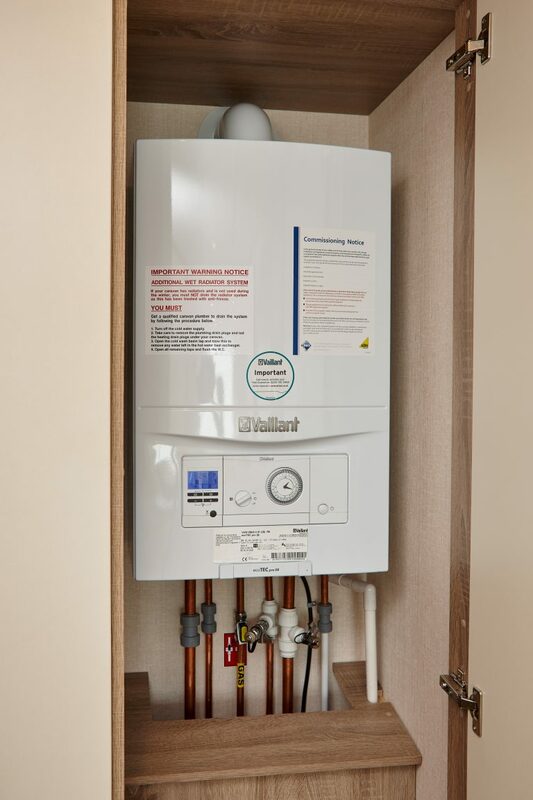 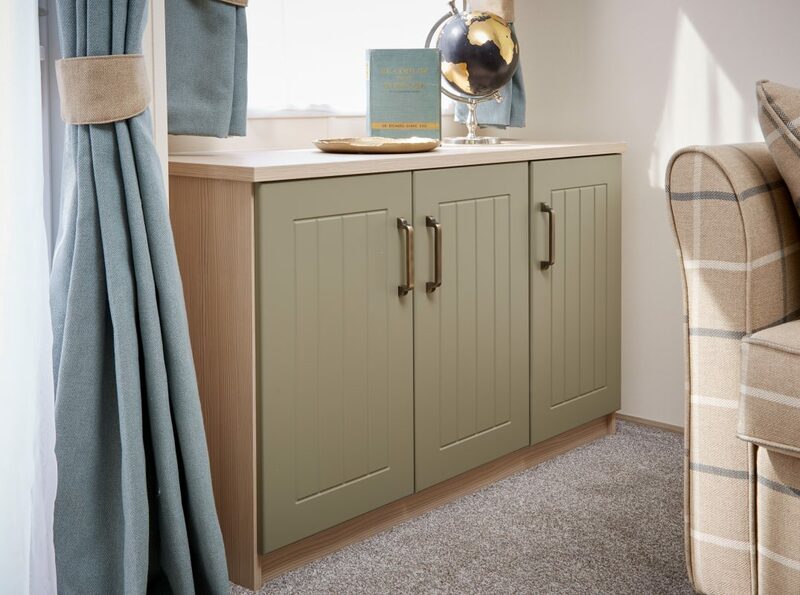 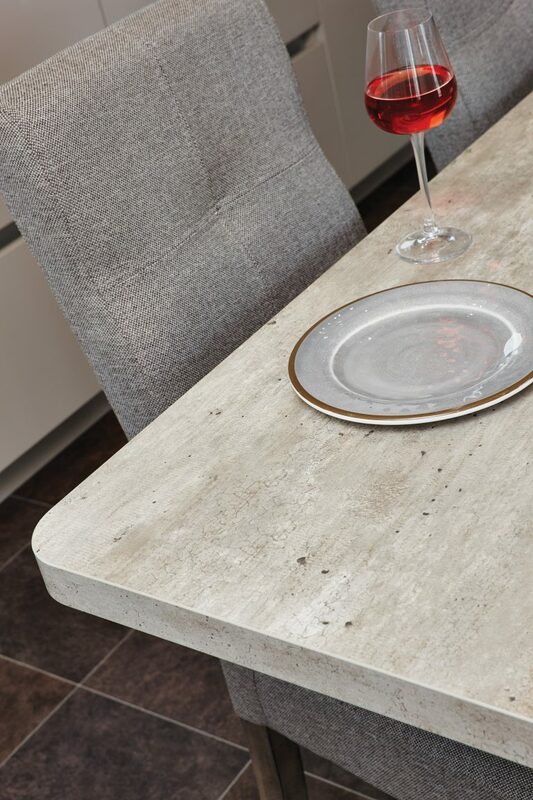 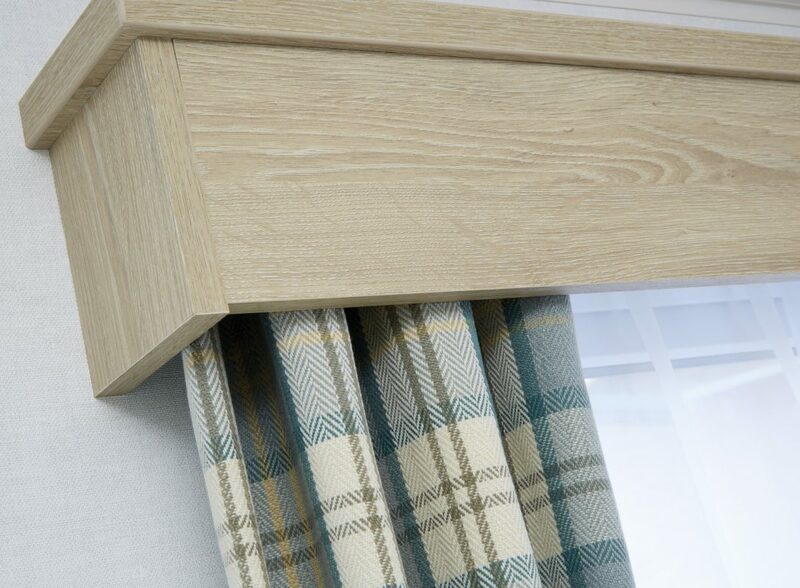 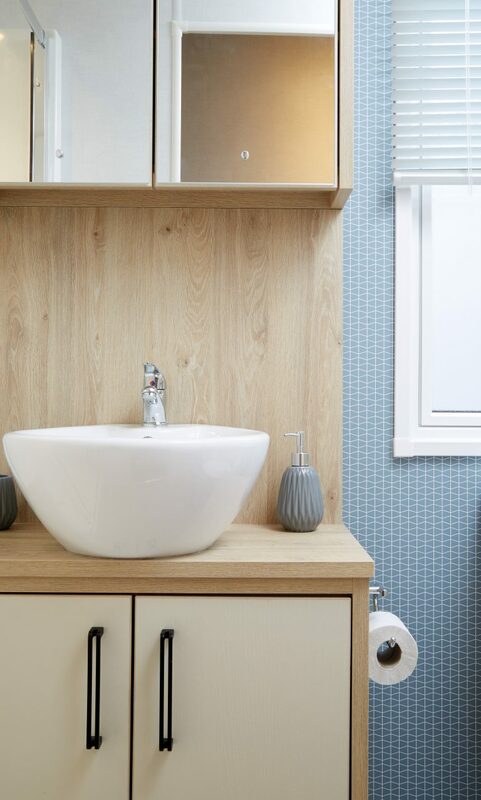 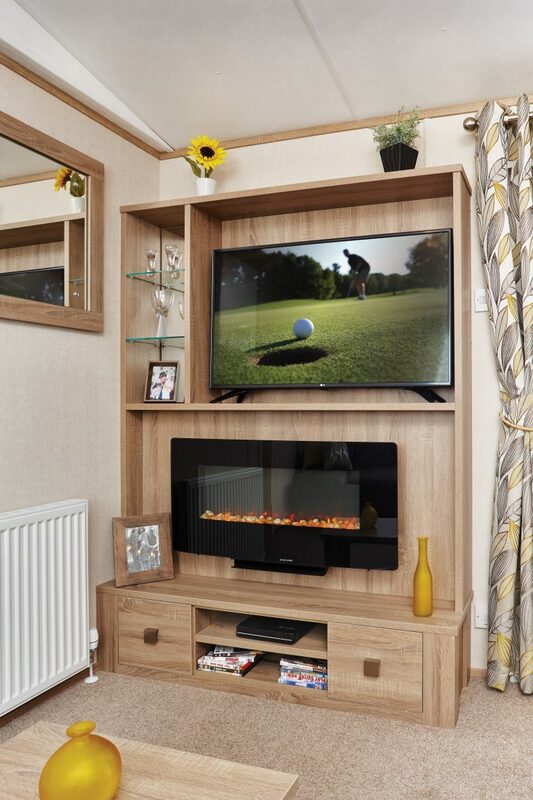 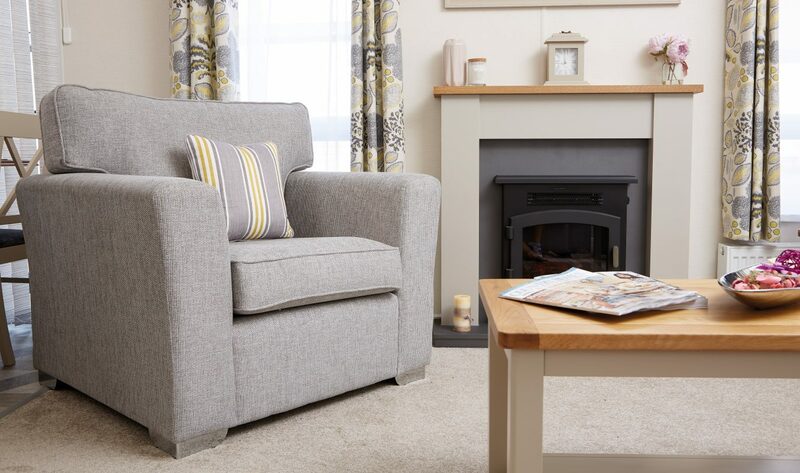 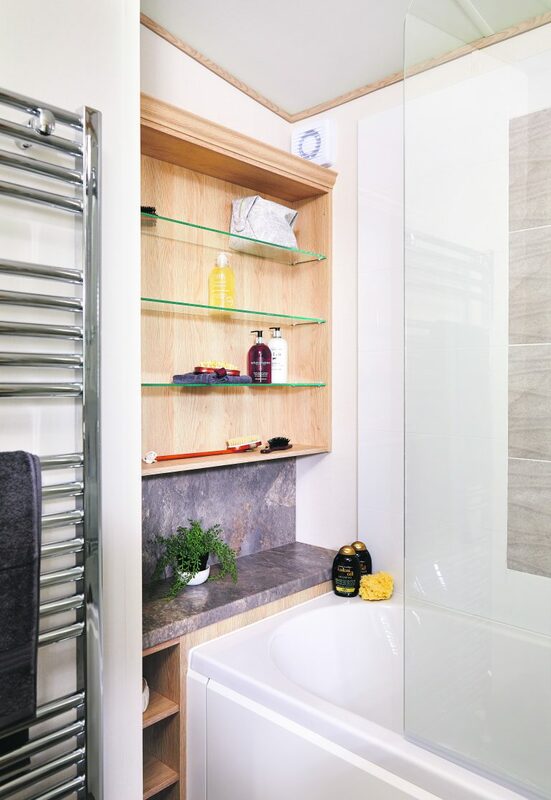 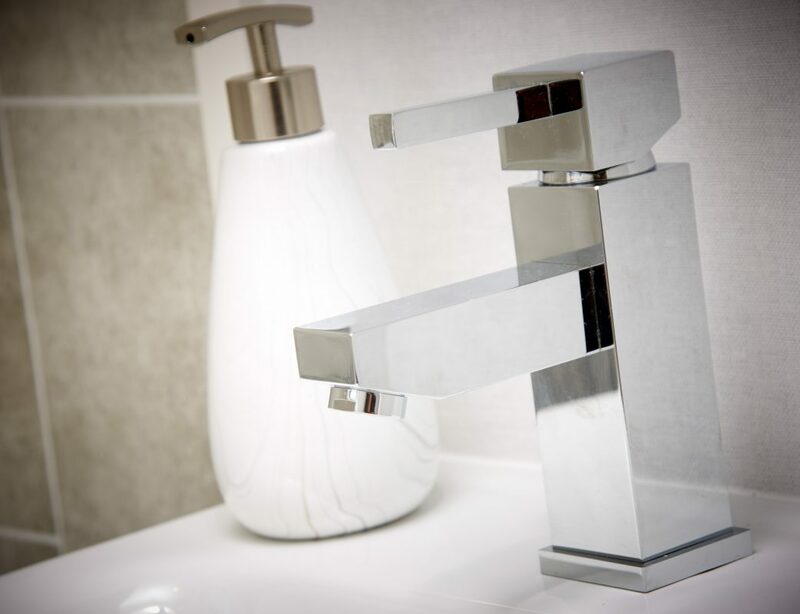 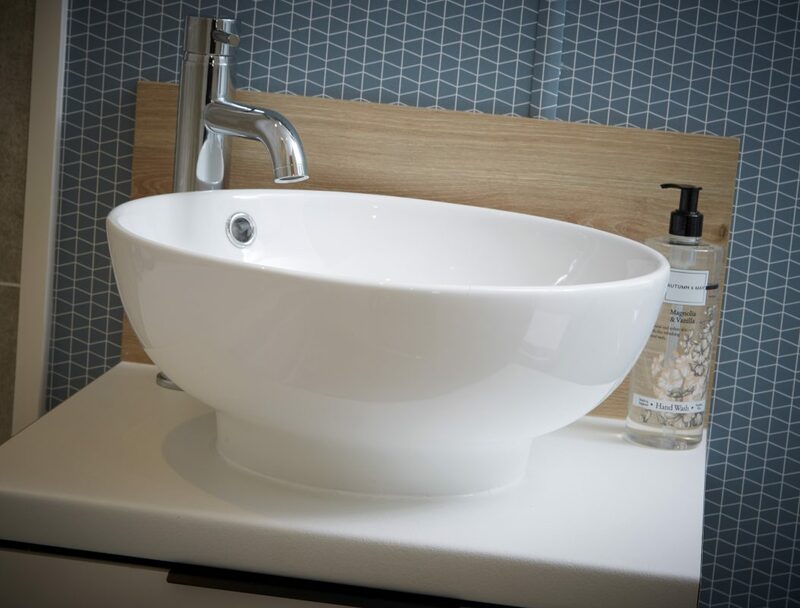 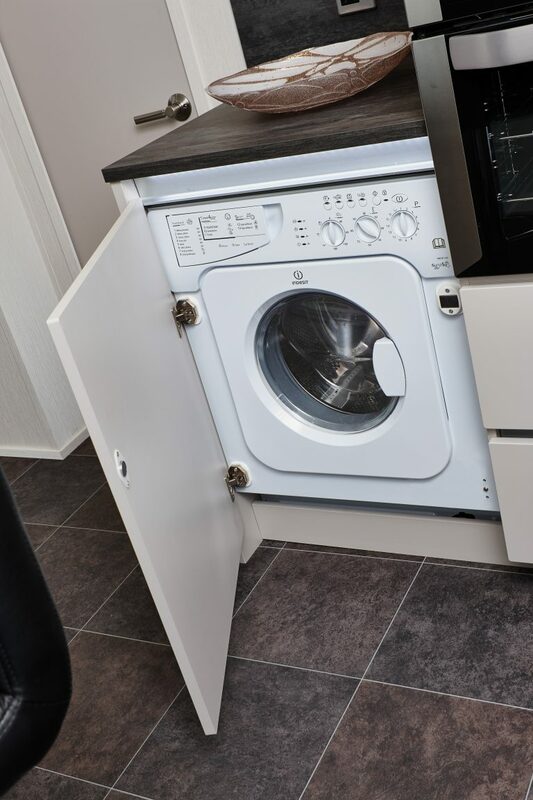 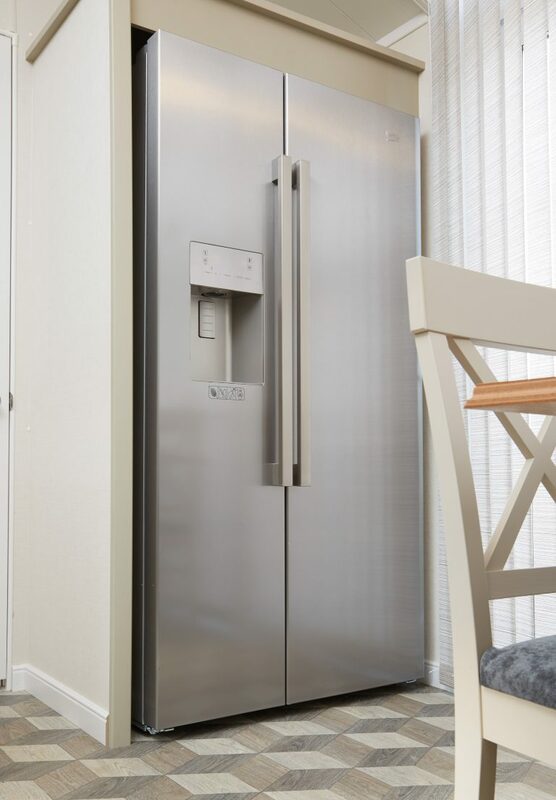 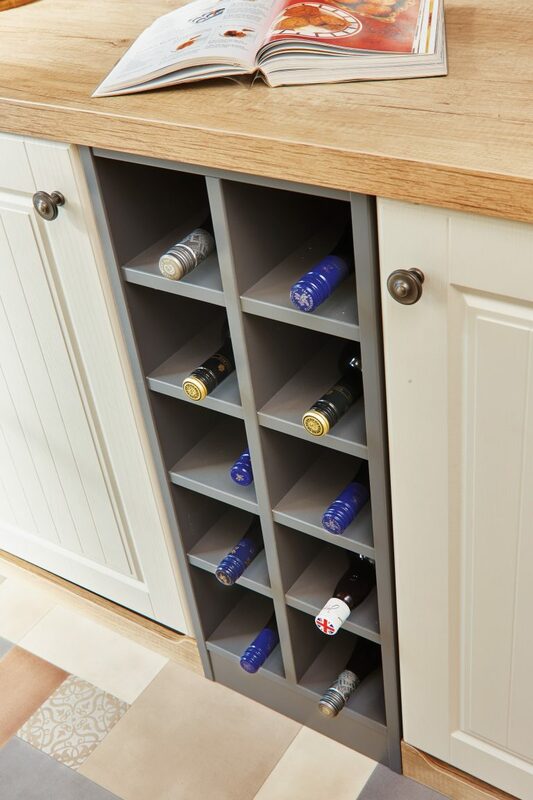 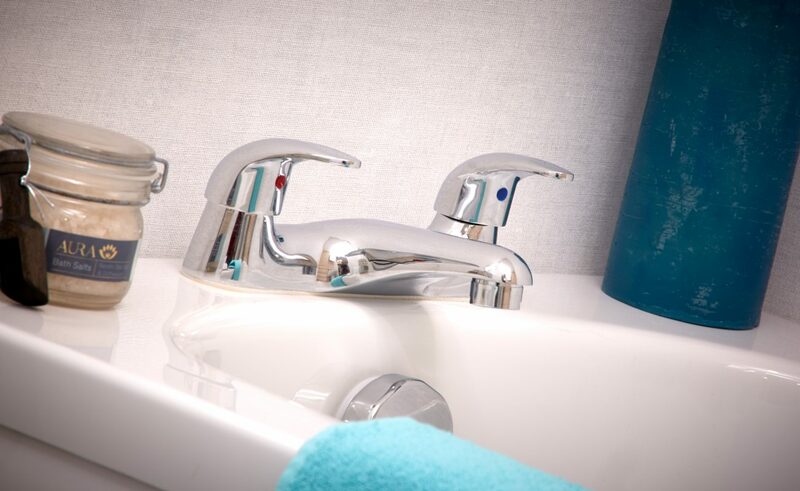 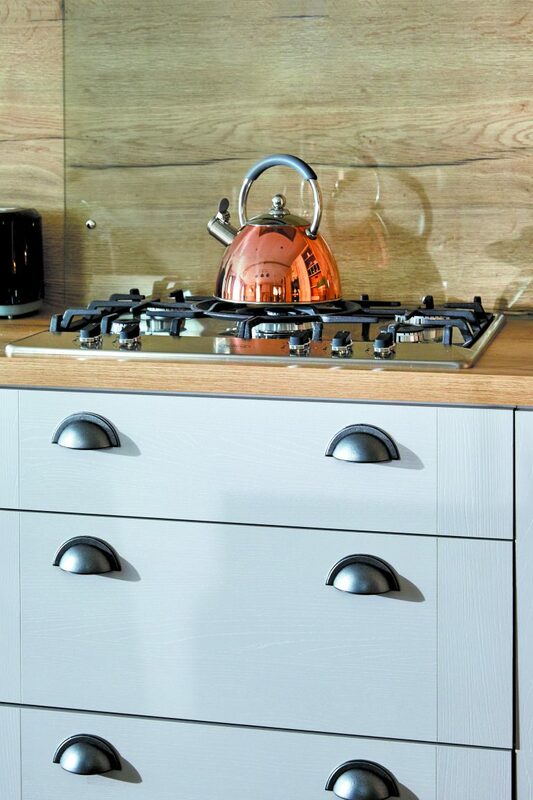 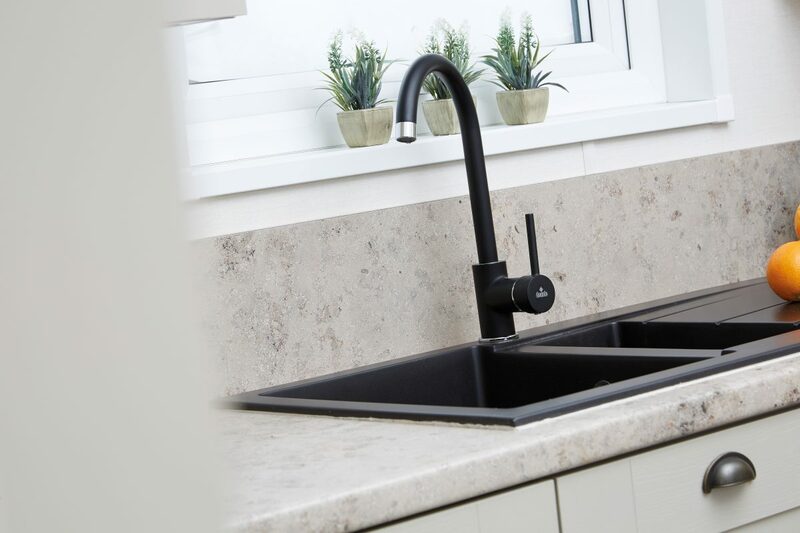 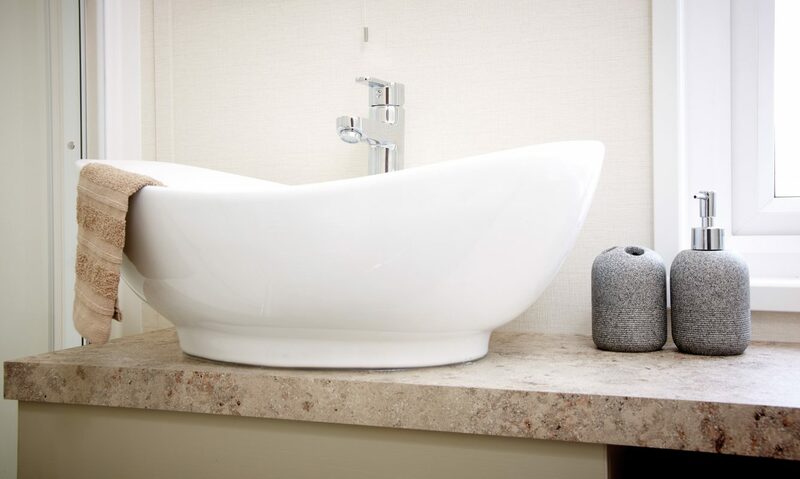 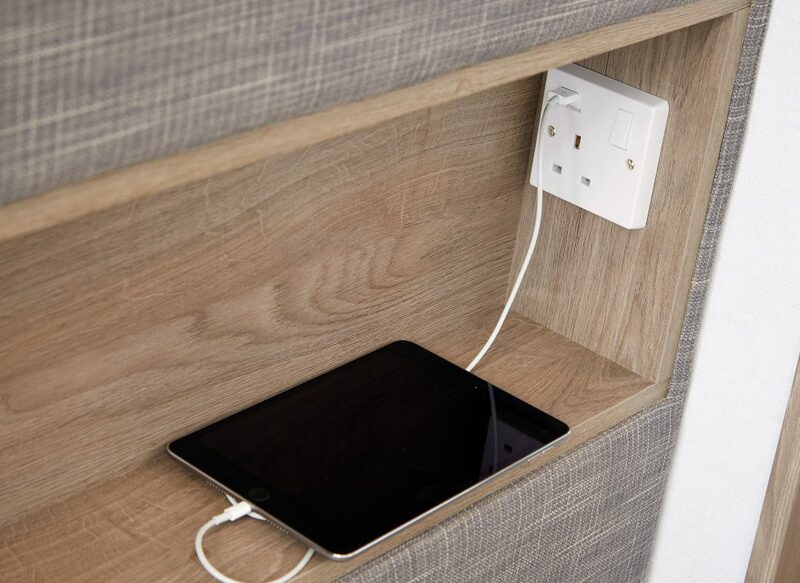 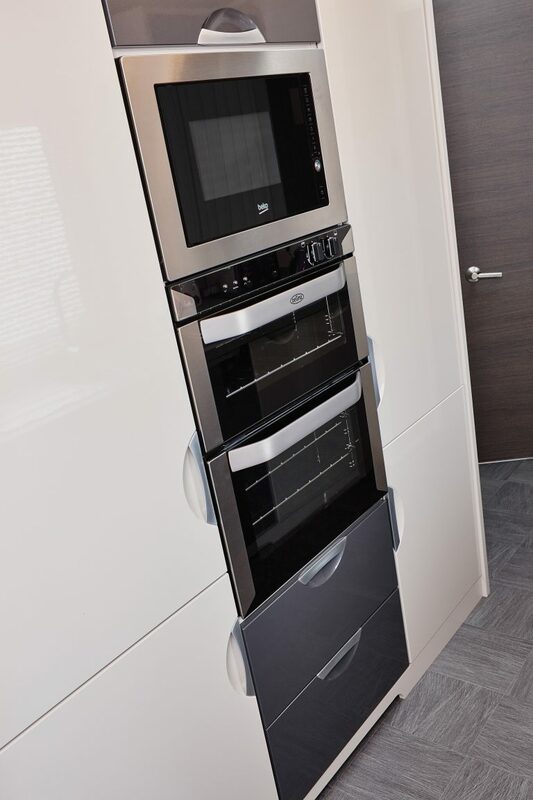 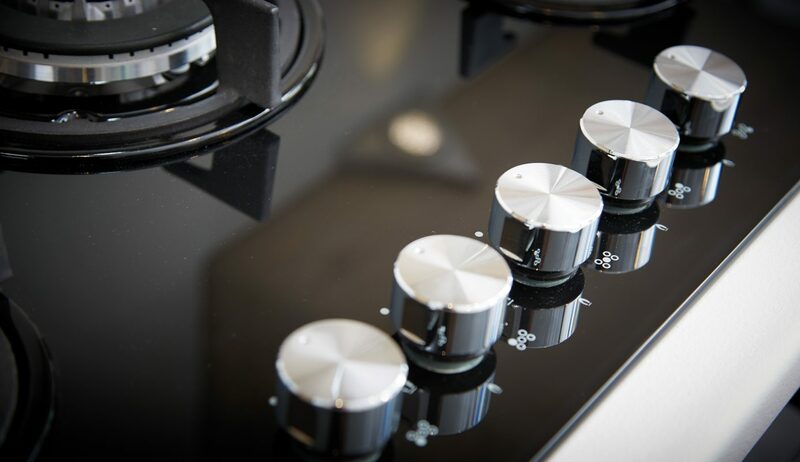 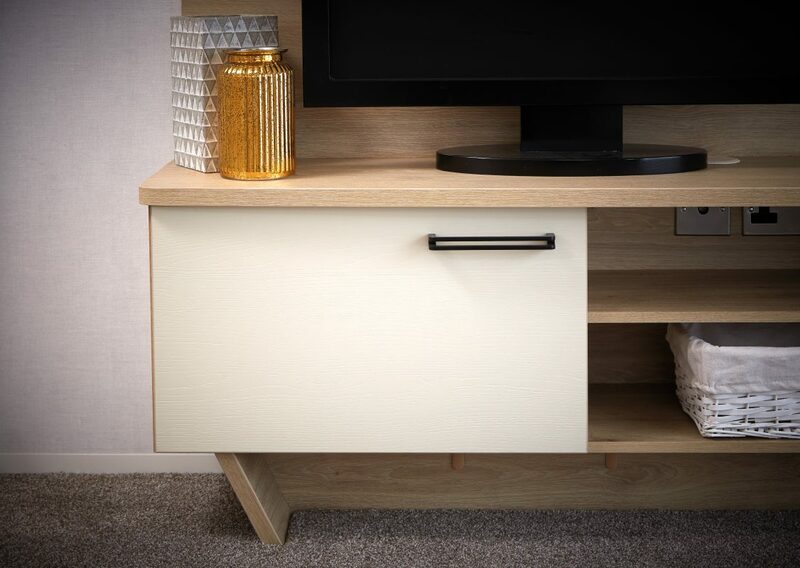 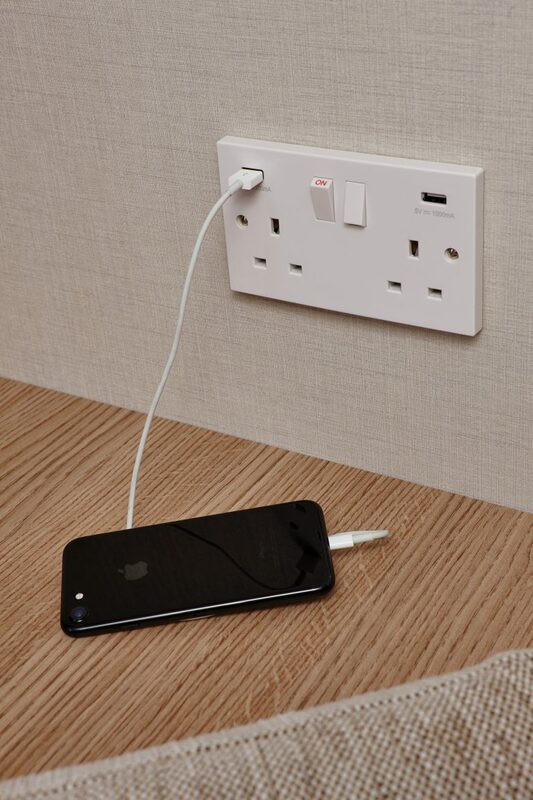 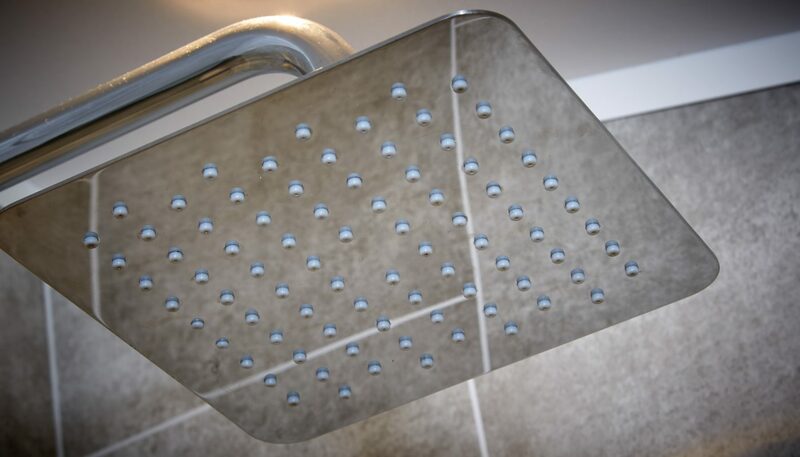 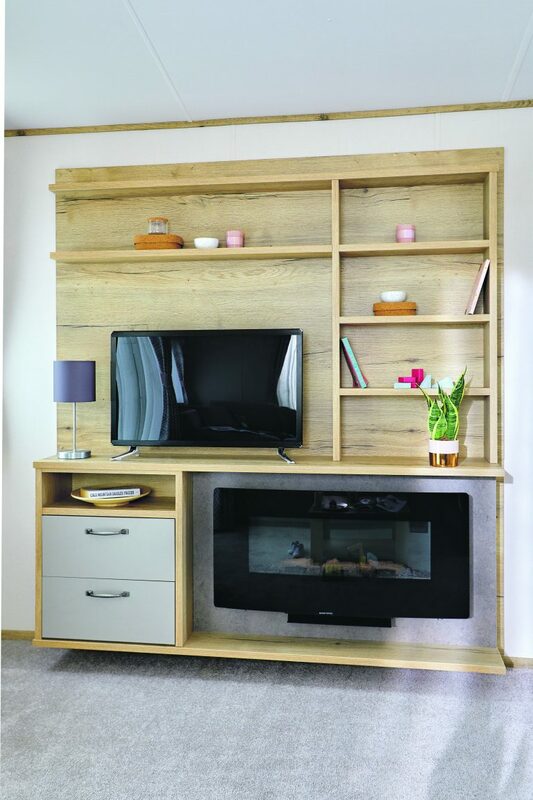 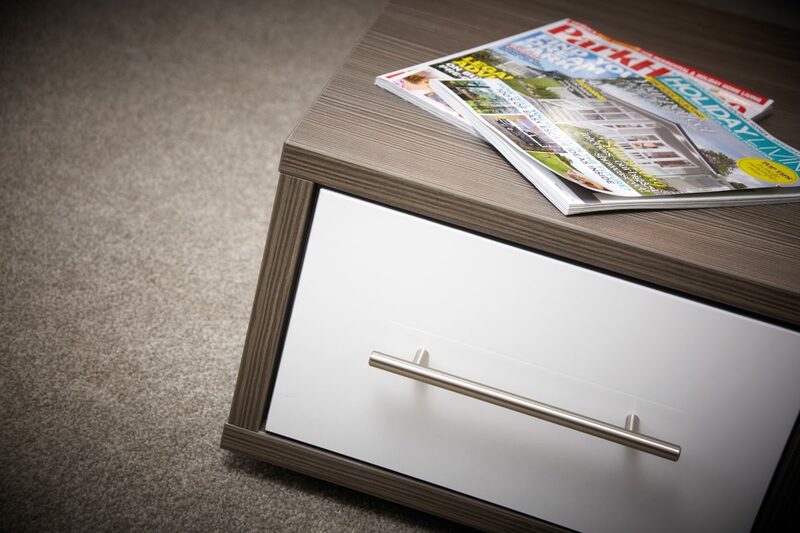 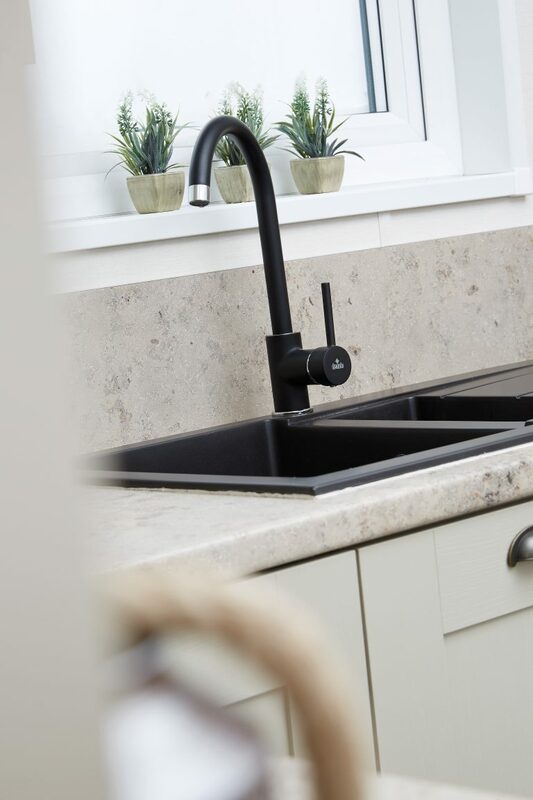 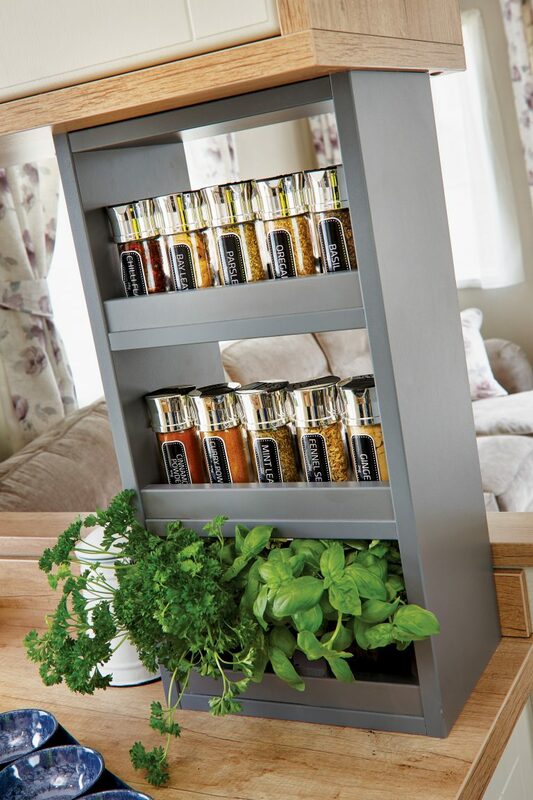 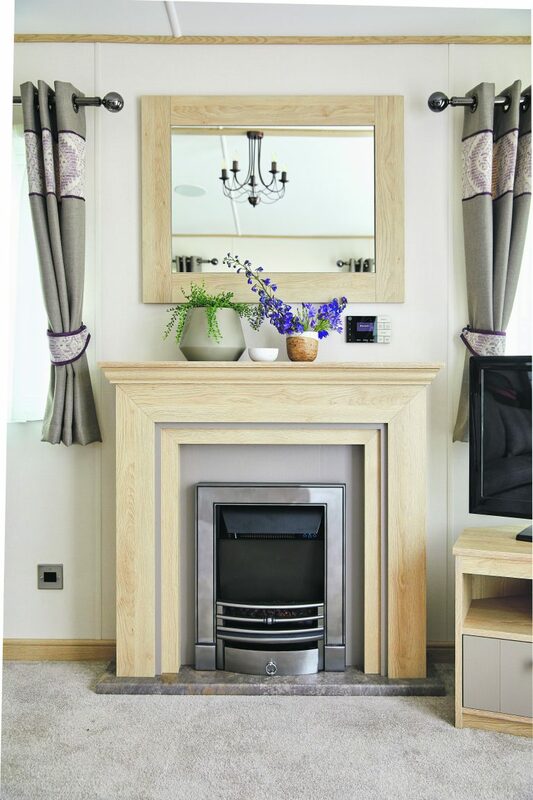 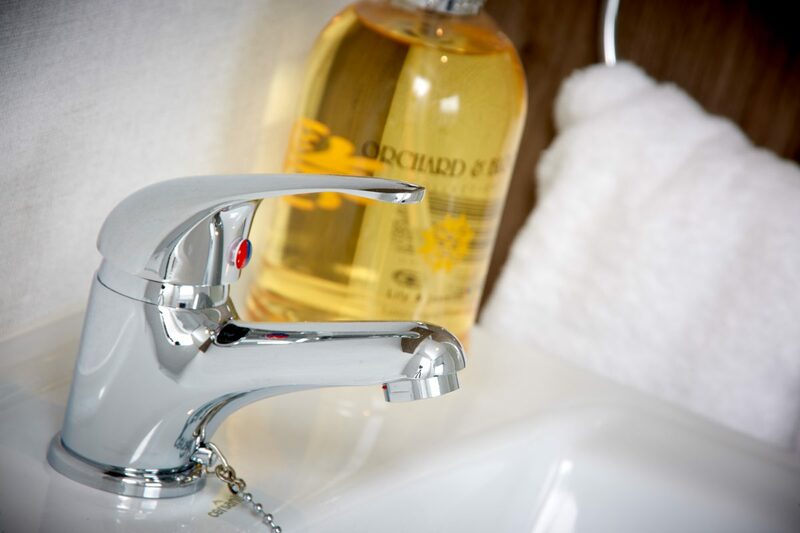 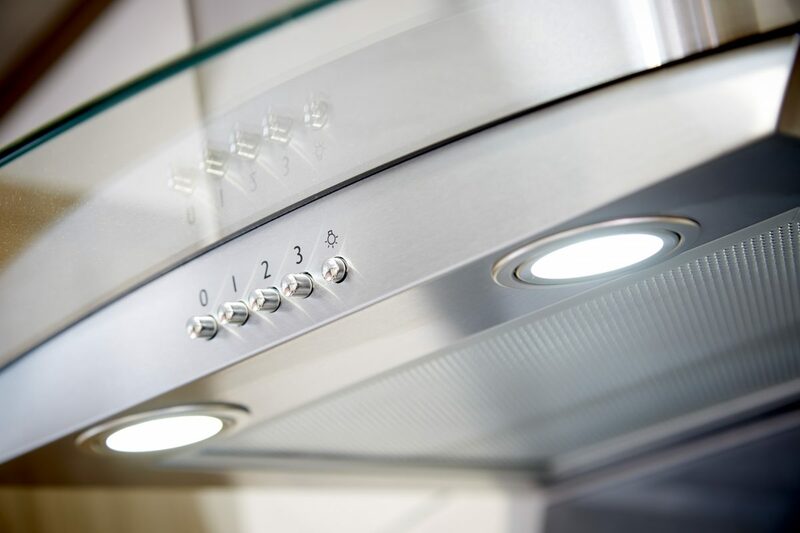 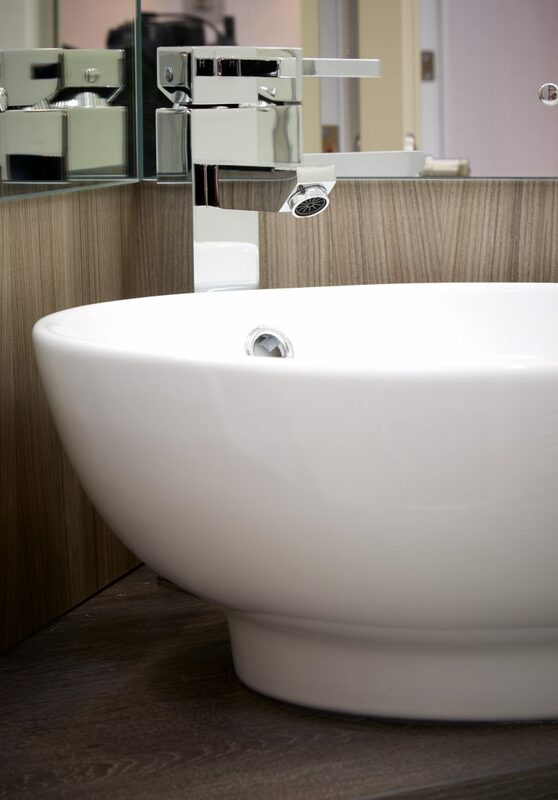 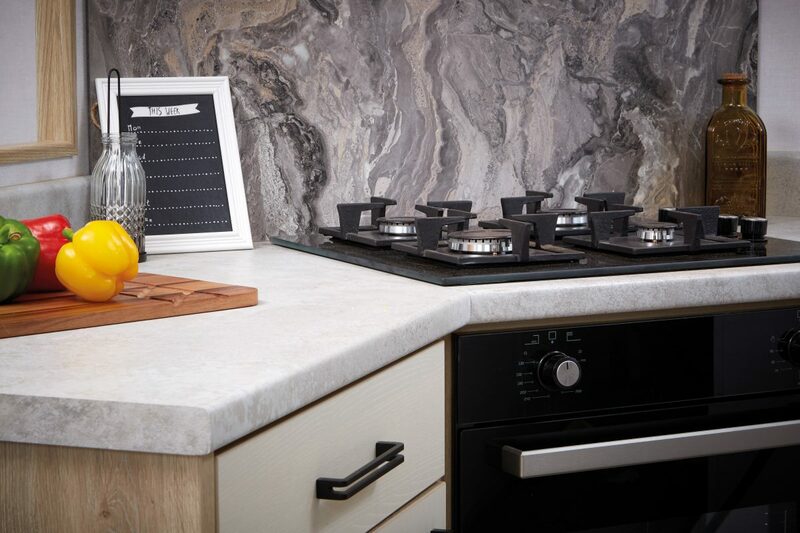 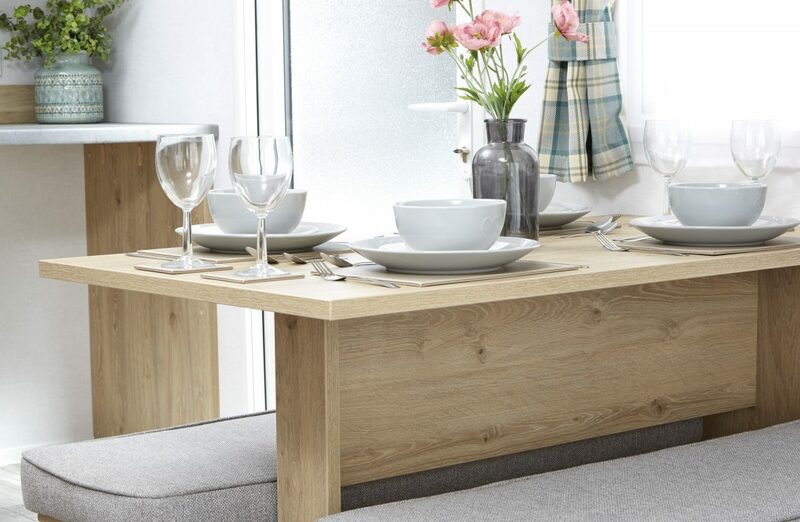 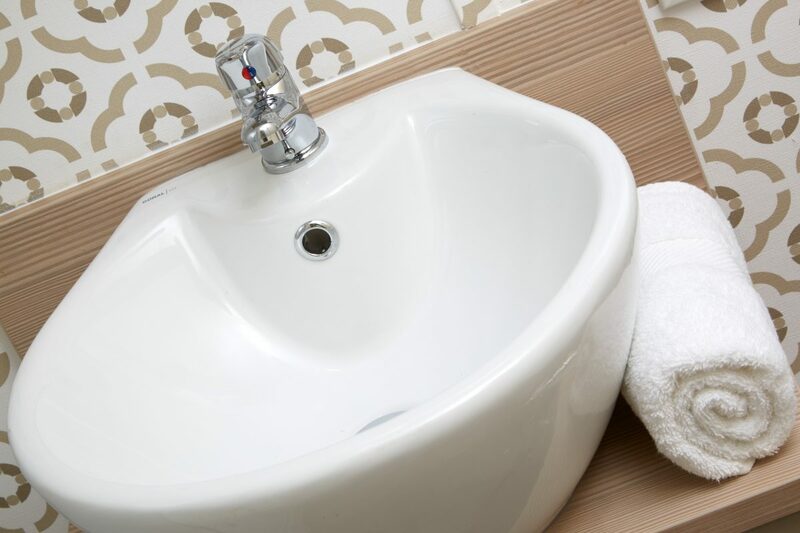 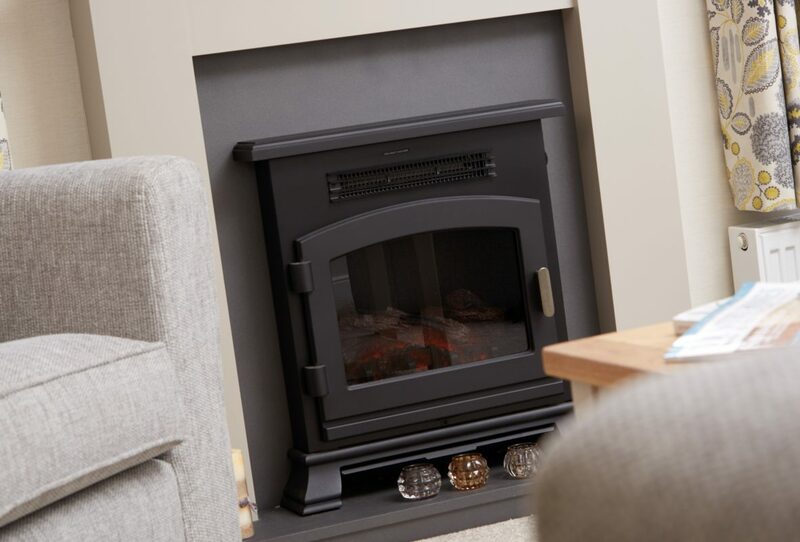 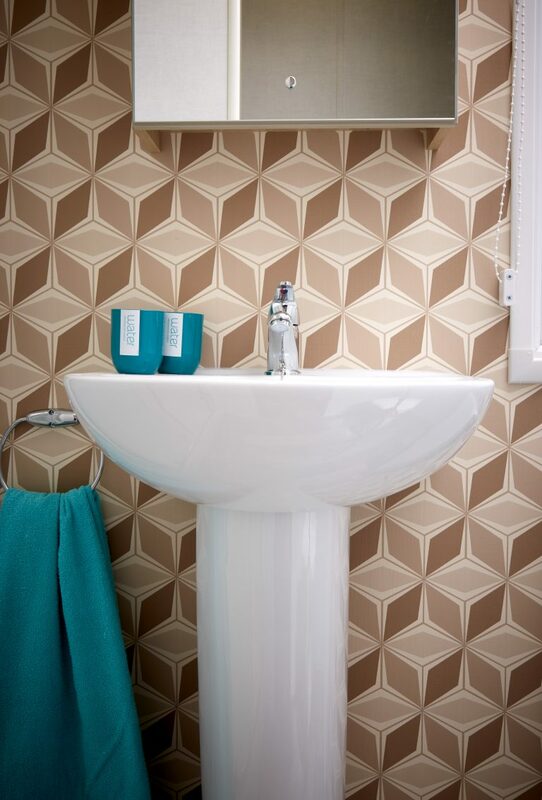 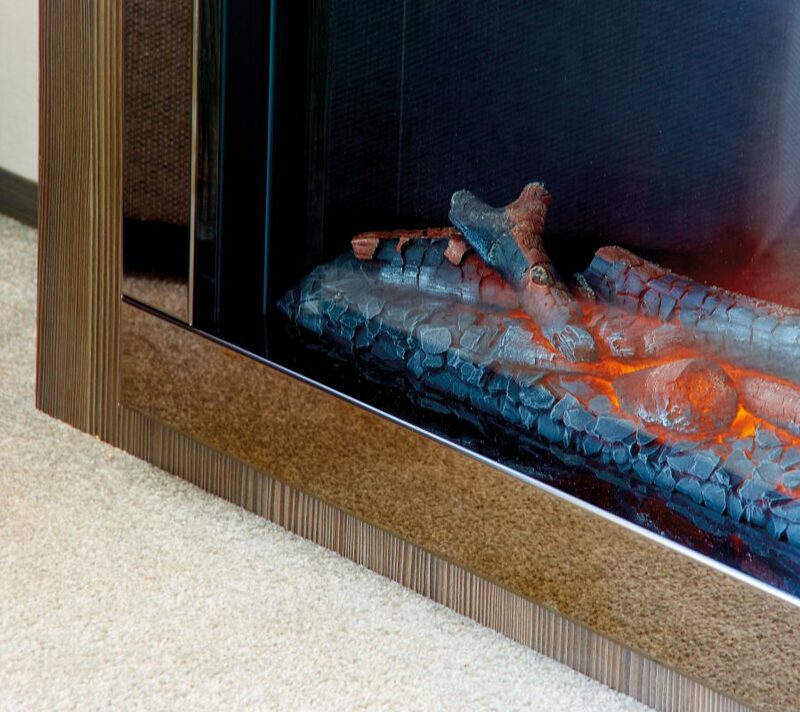 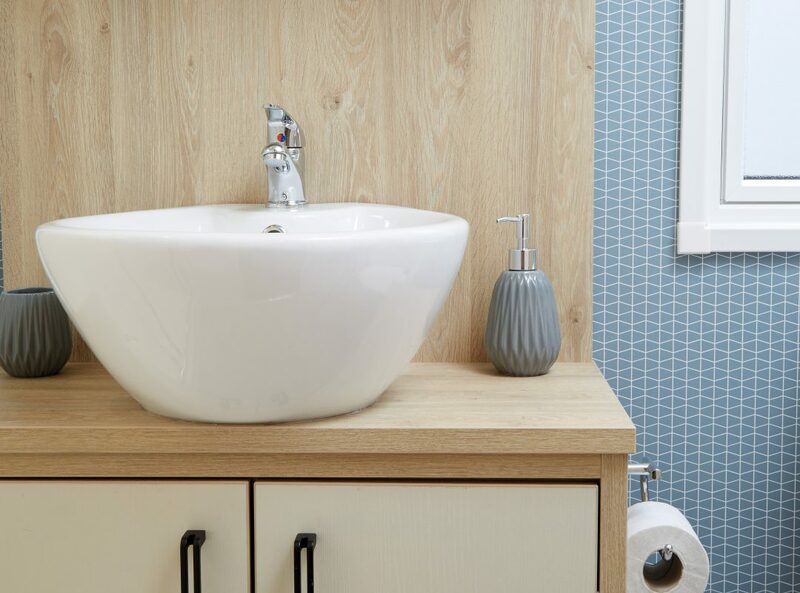 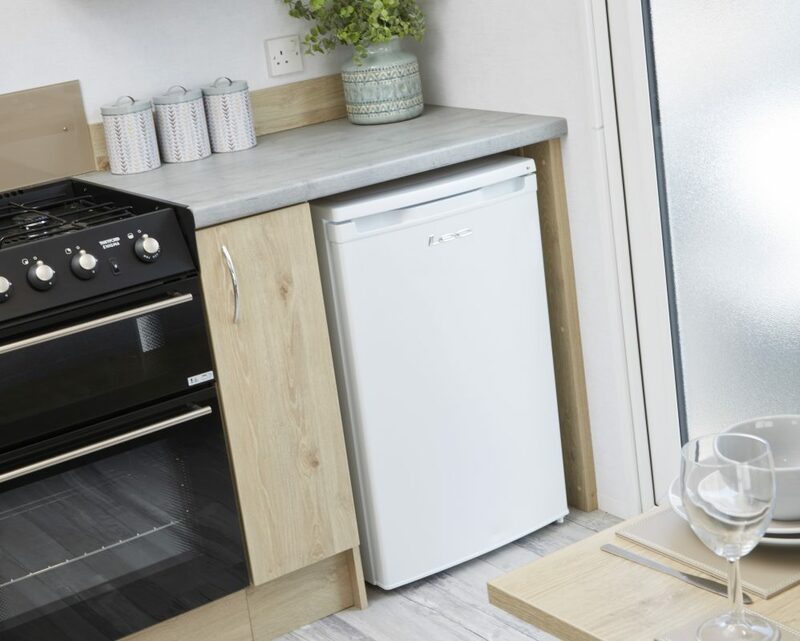 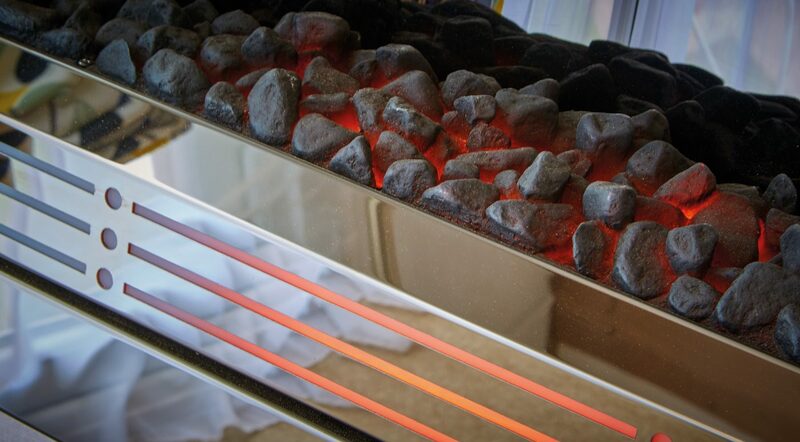 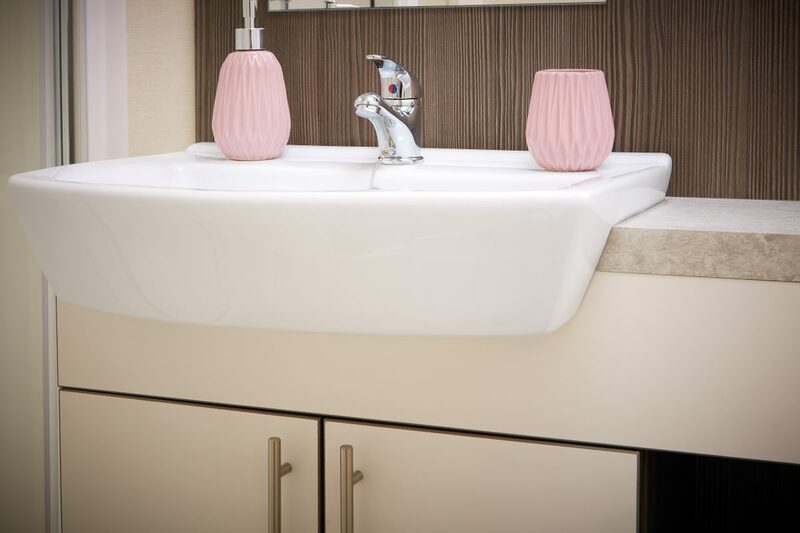 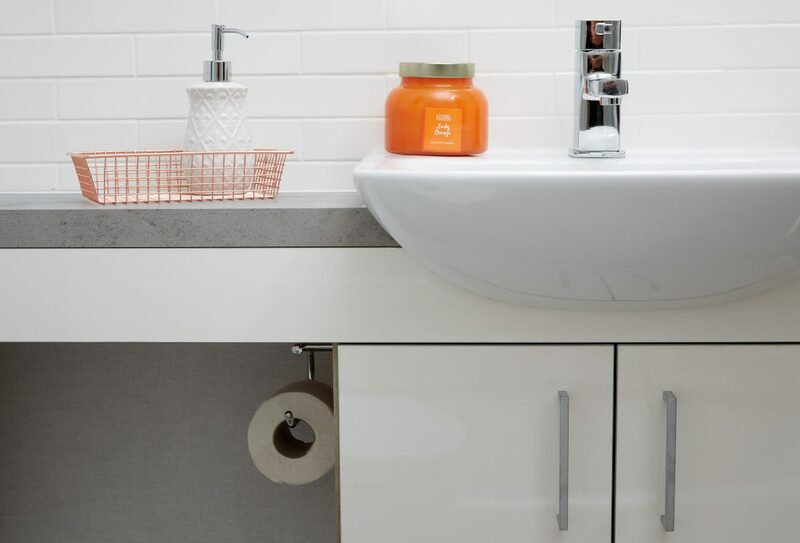 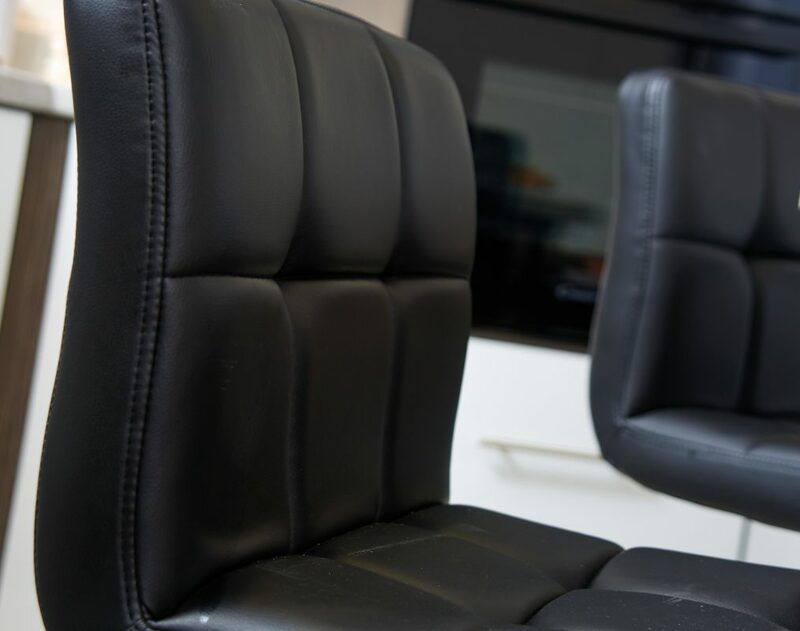 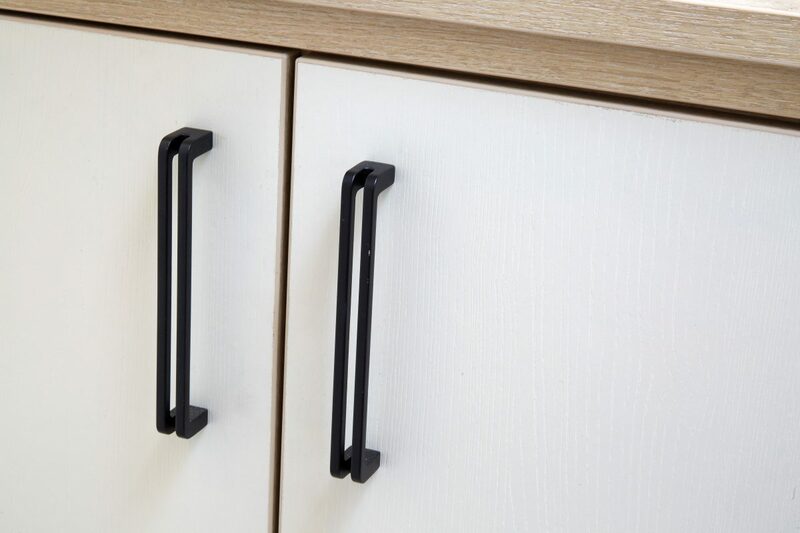 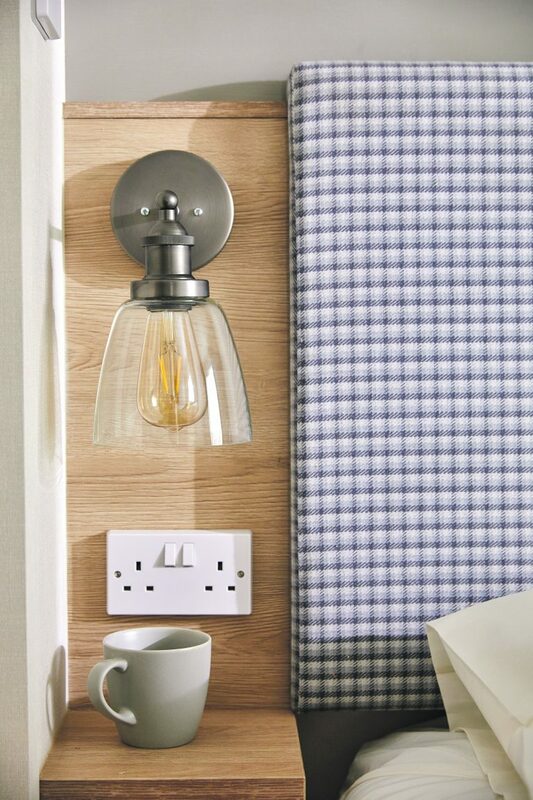 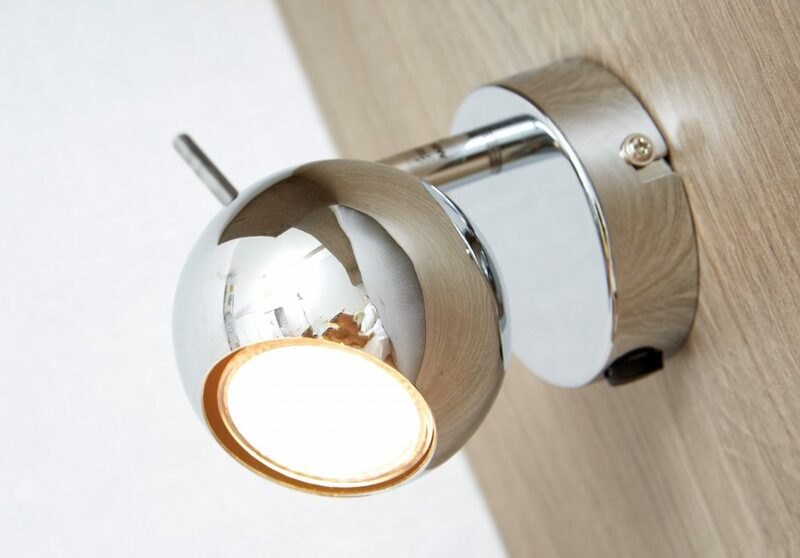 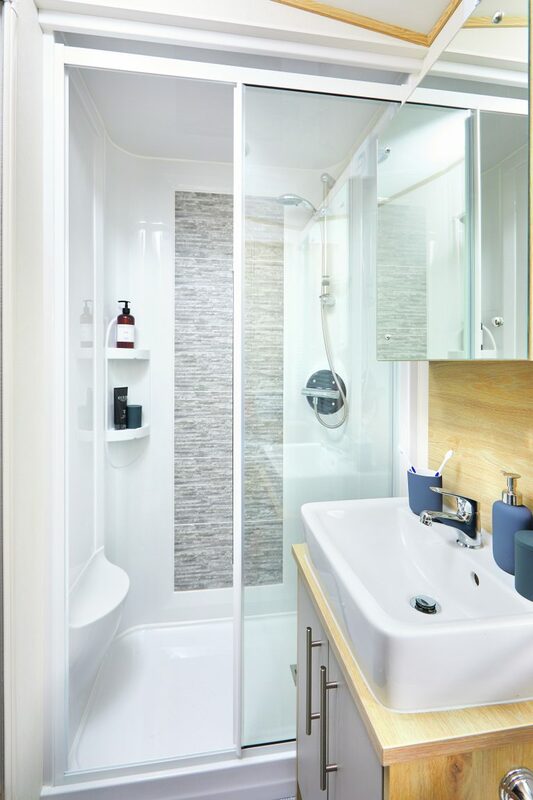 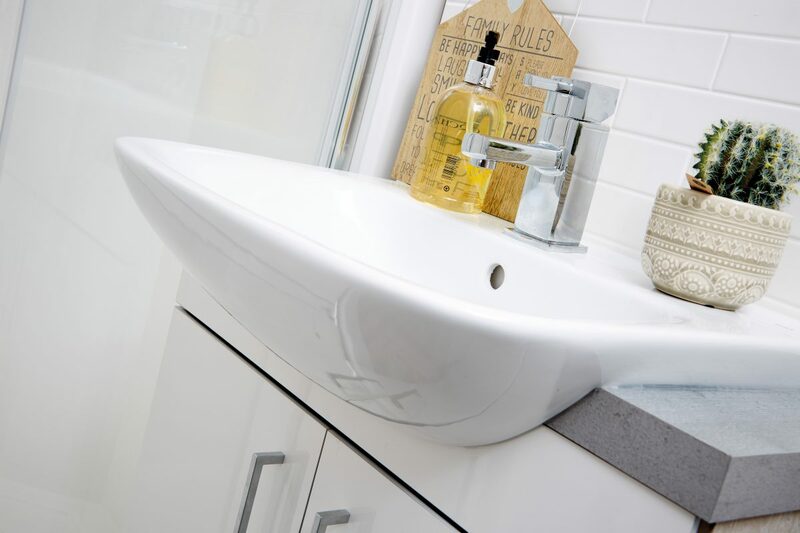 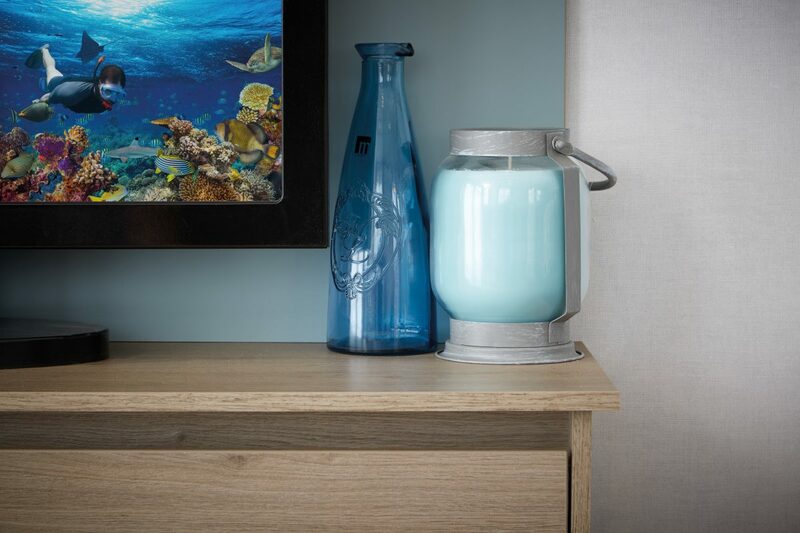 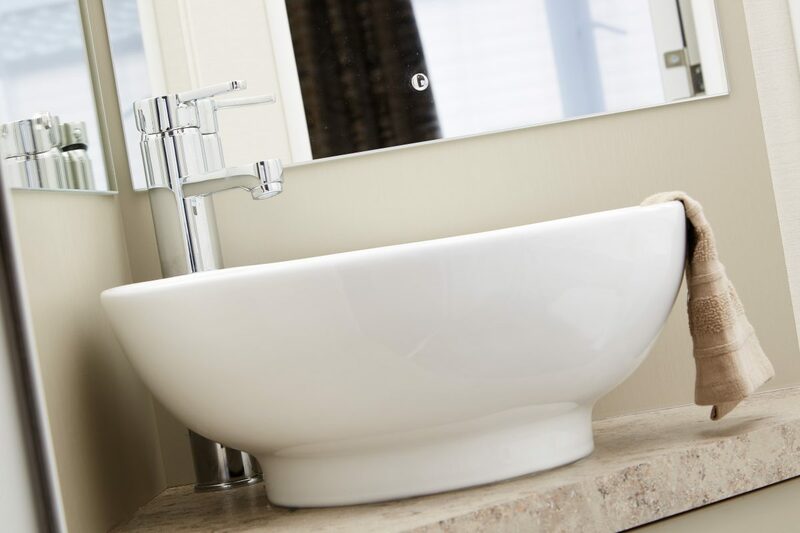 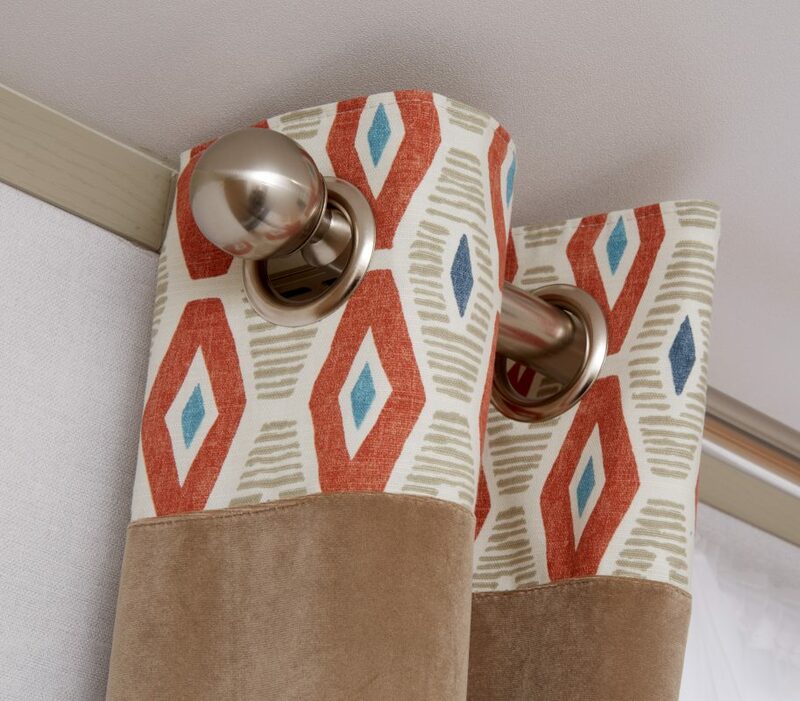 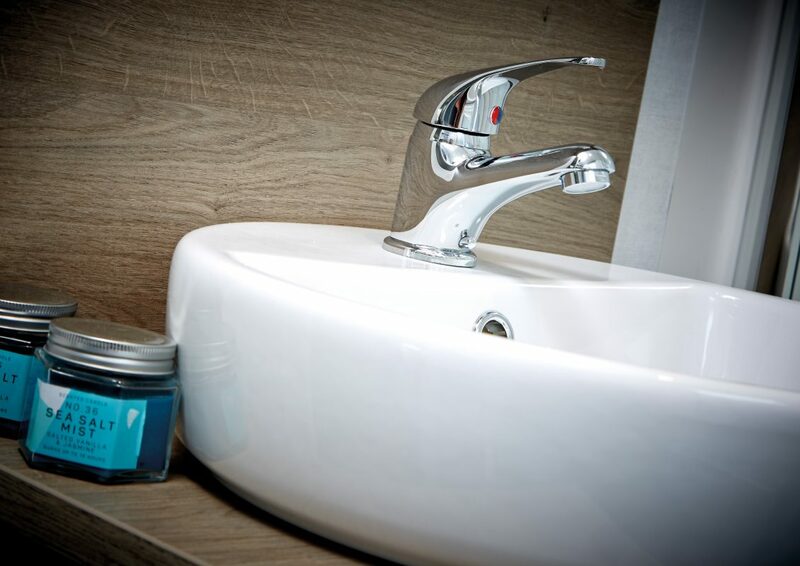 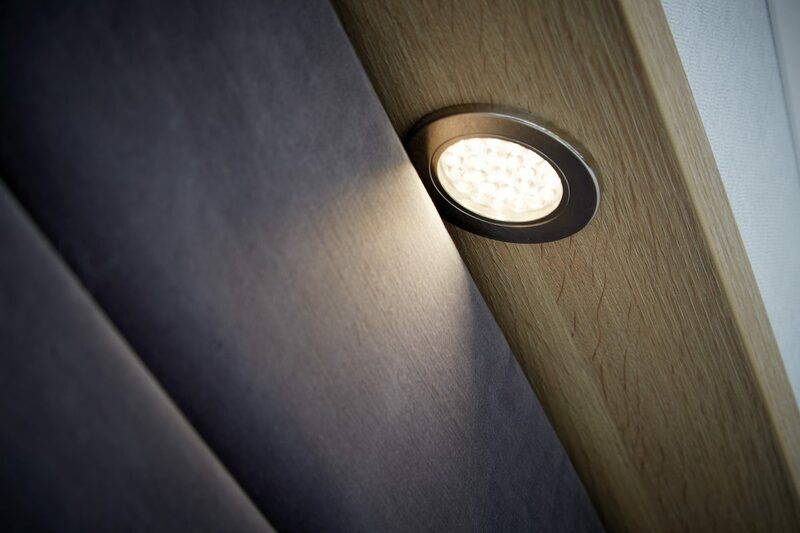 The Derwent boasts a host of essential and convenient features combined with all the quality you’d expect from ABI. 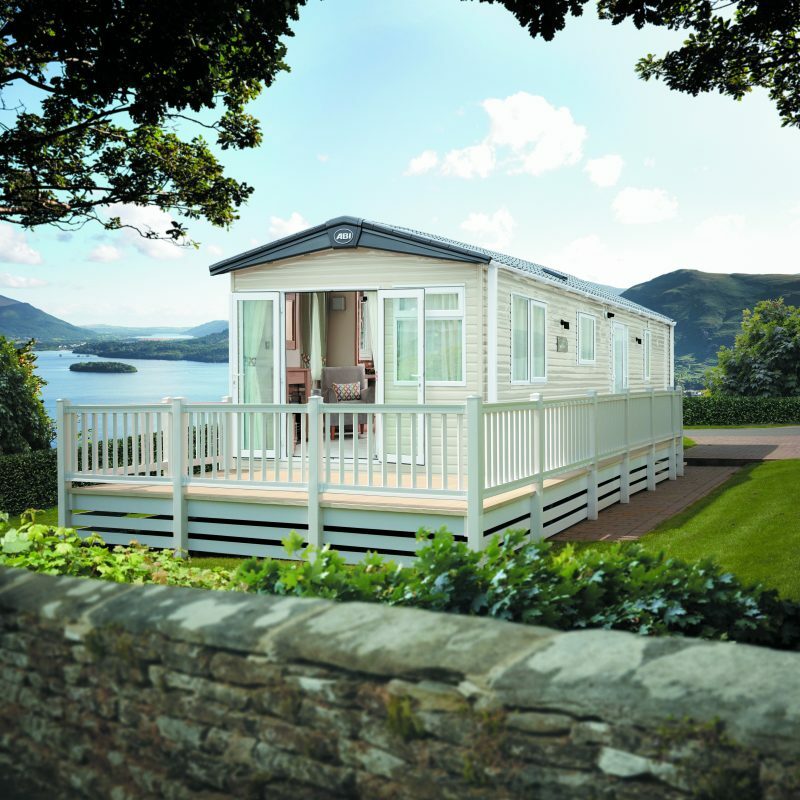 Get back to nature without missing out on any of life’s luxuries. 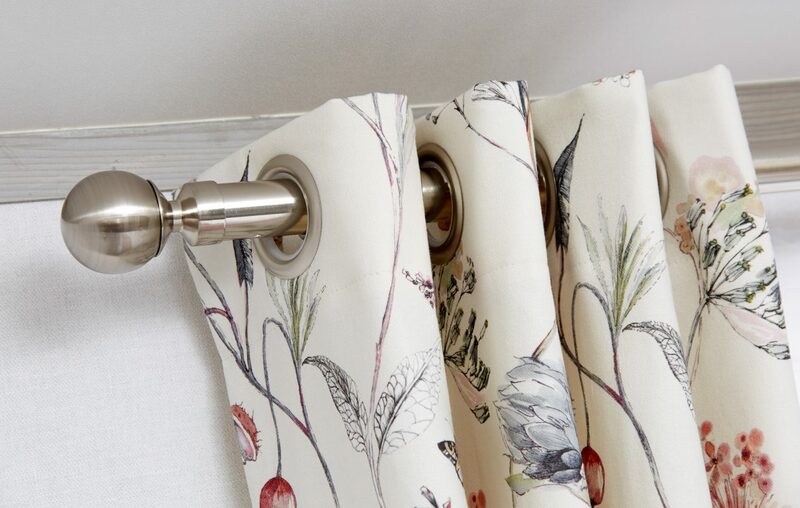 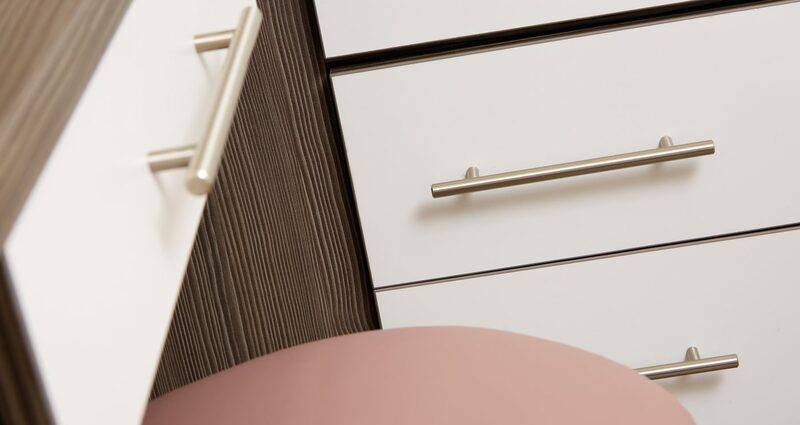 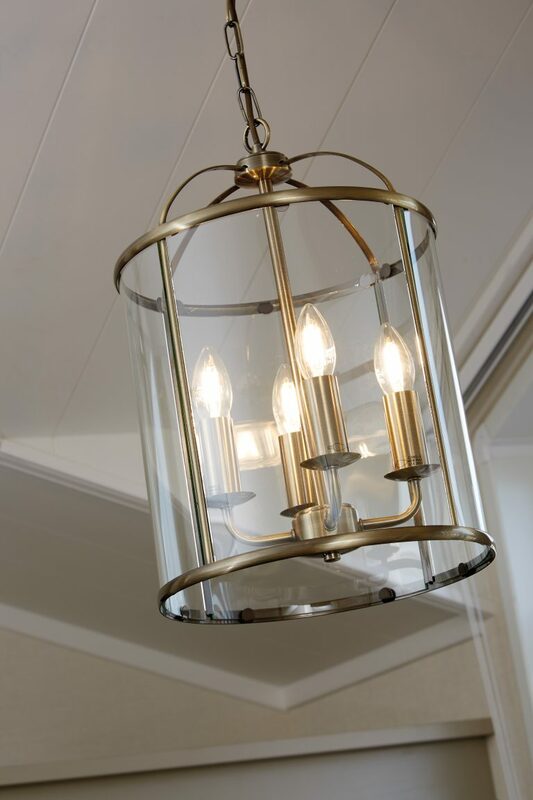 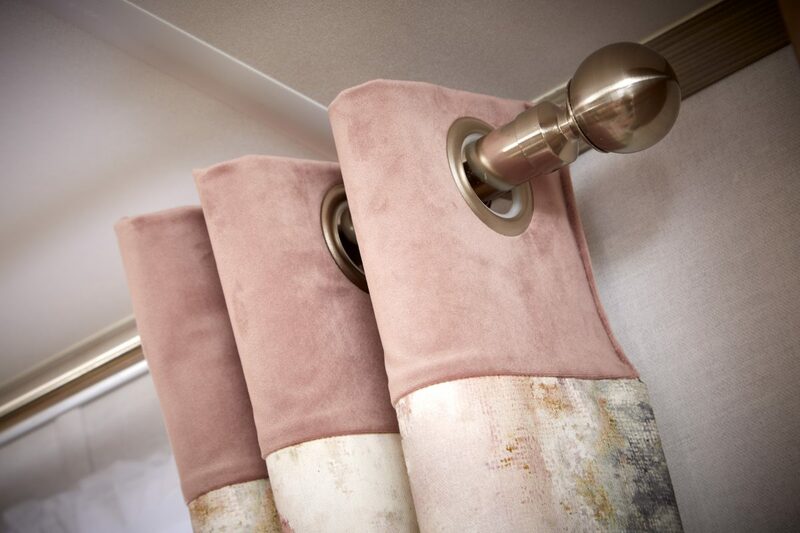 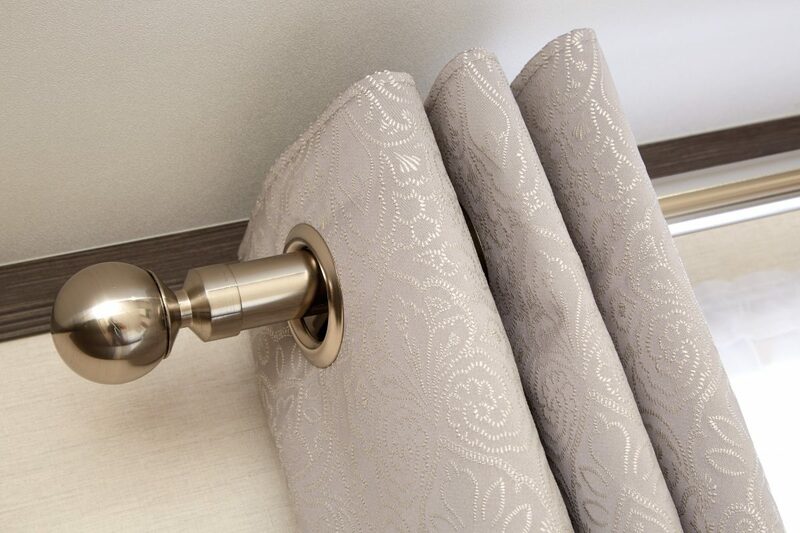 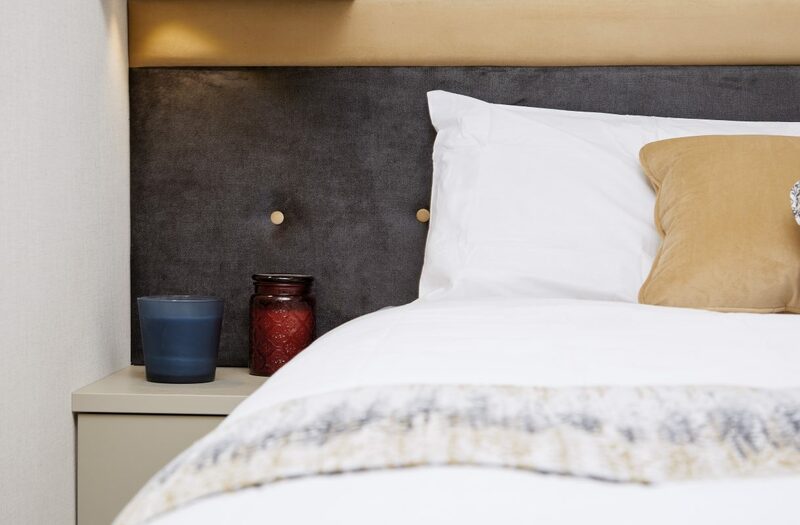 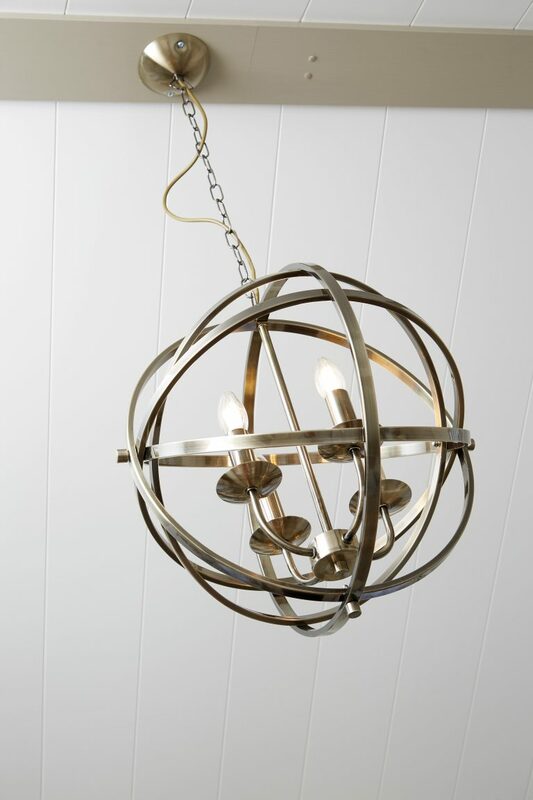 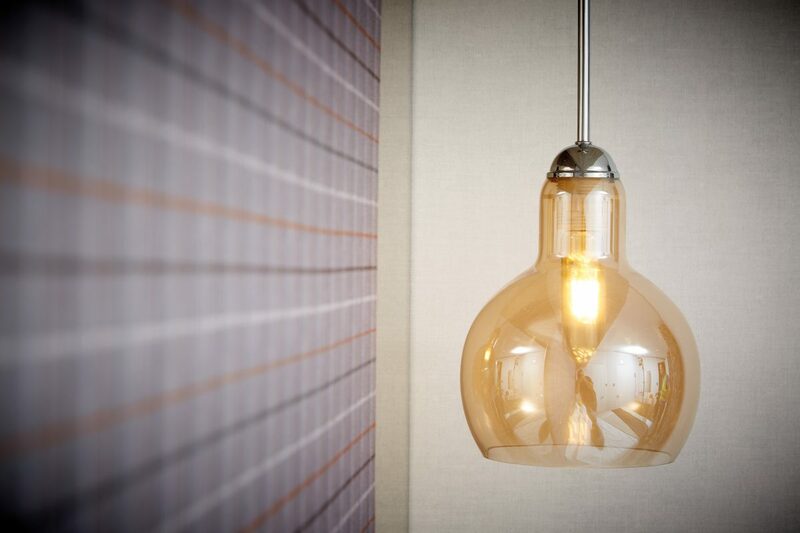 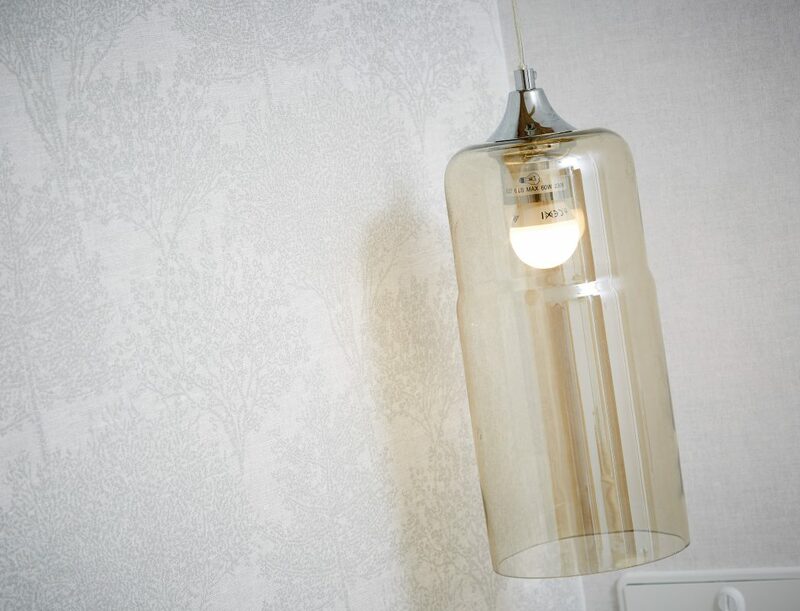 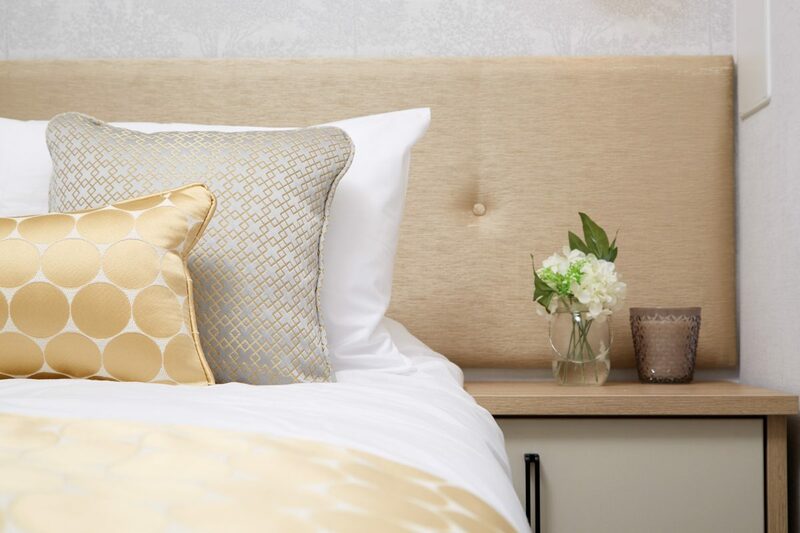 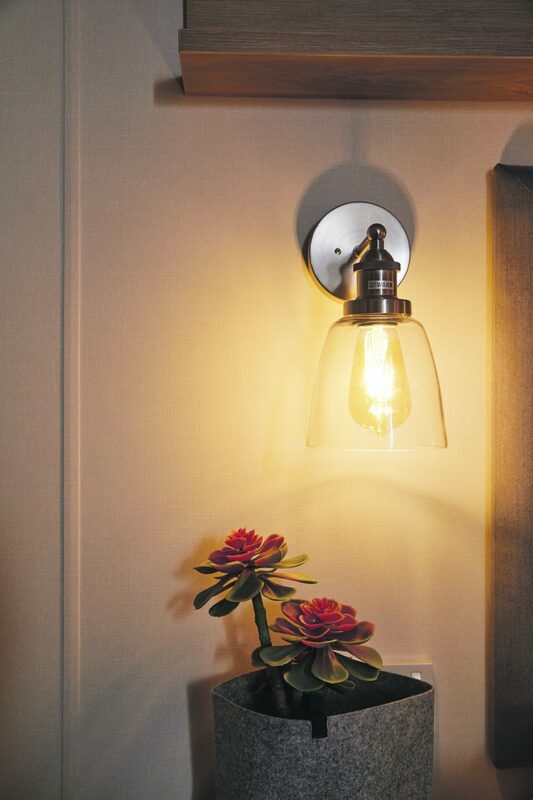 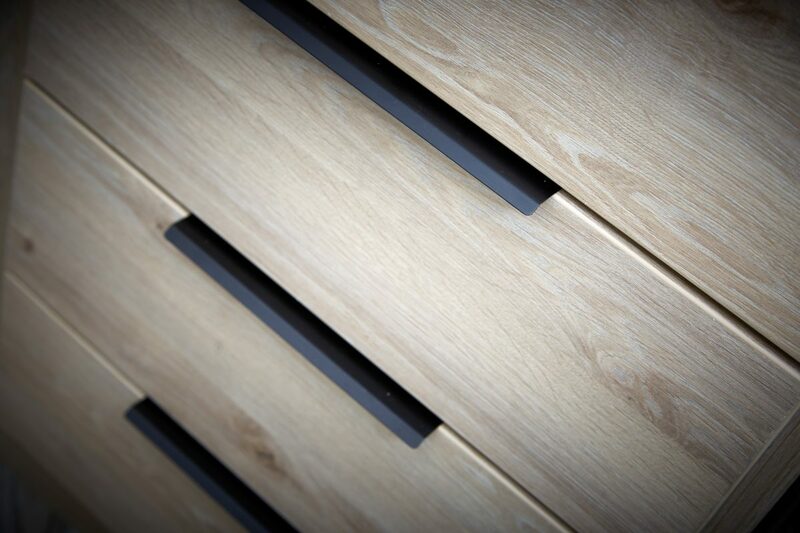 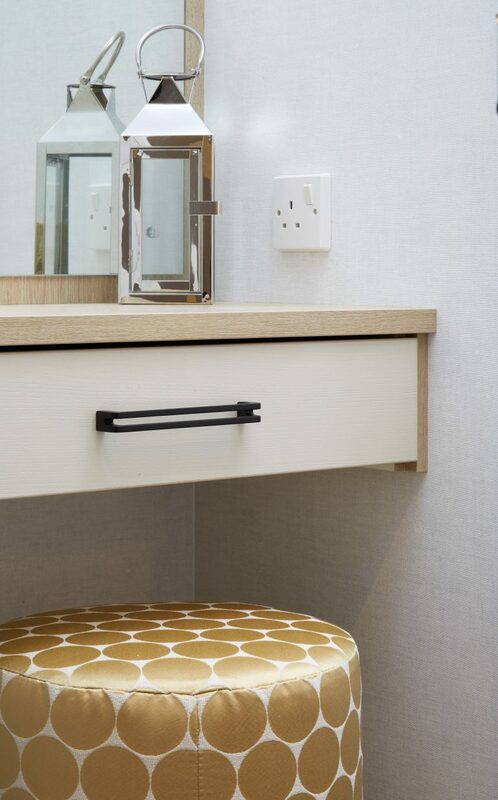 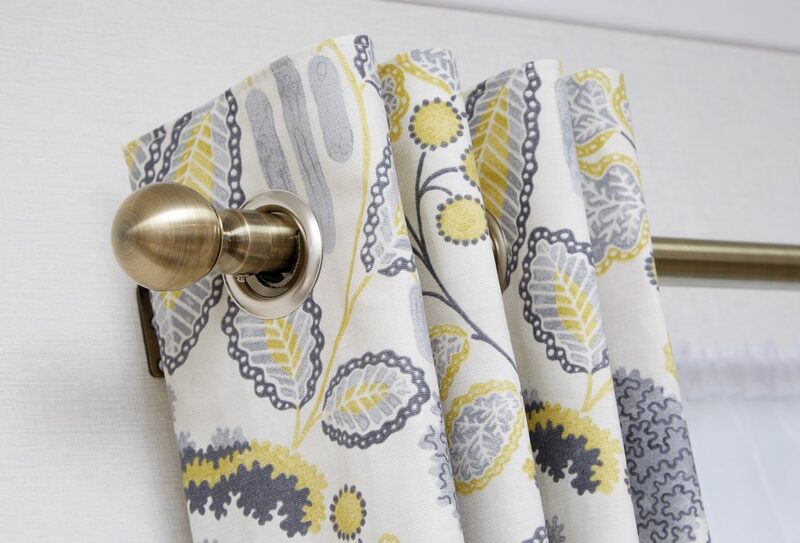 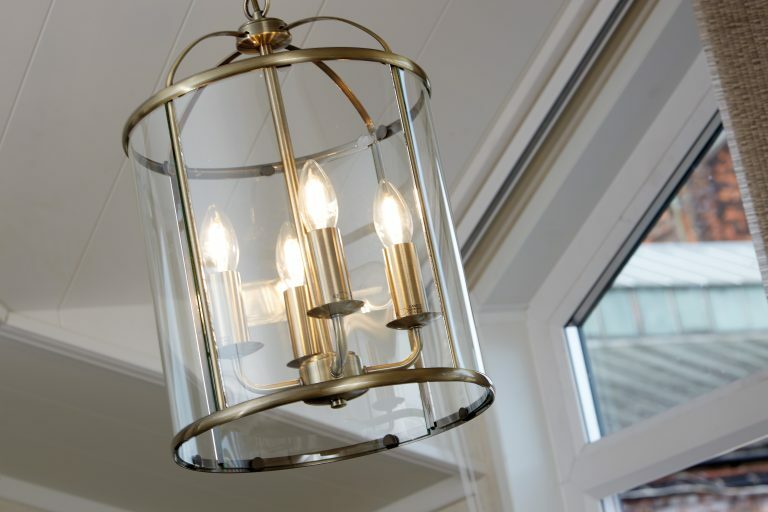 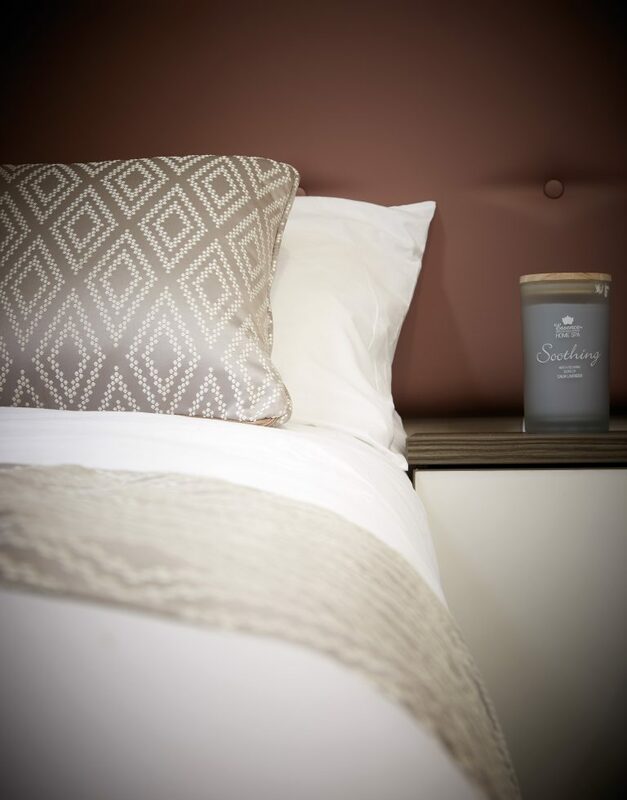 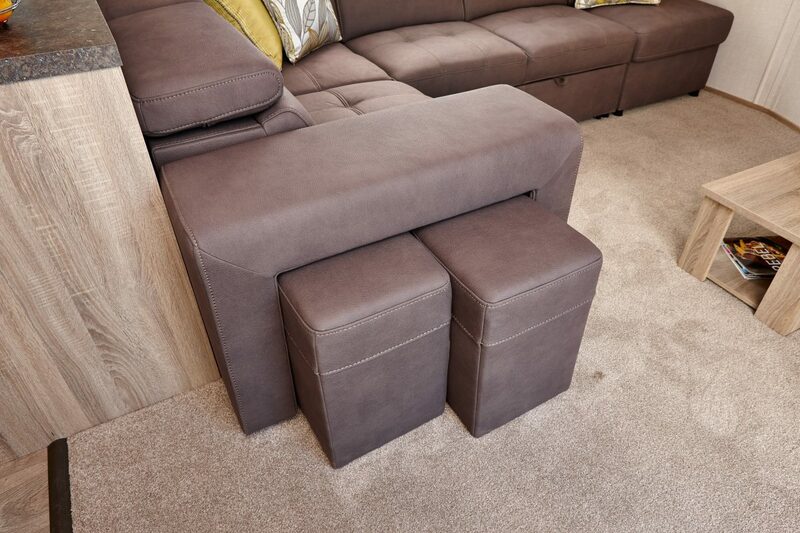 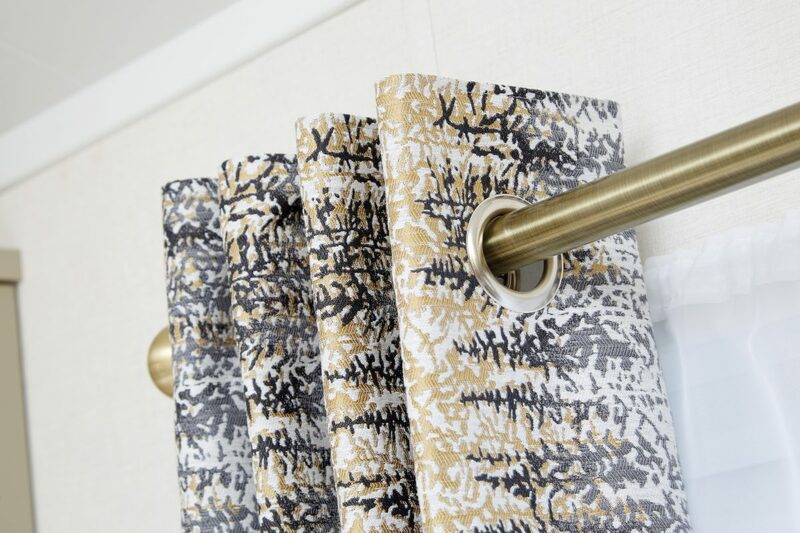 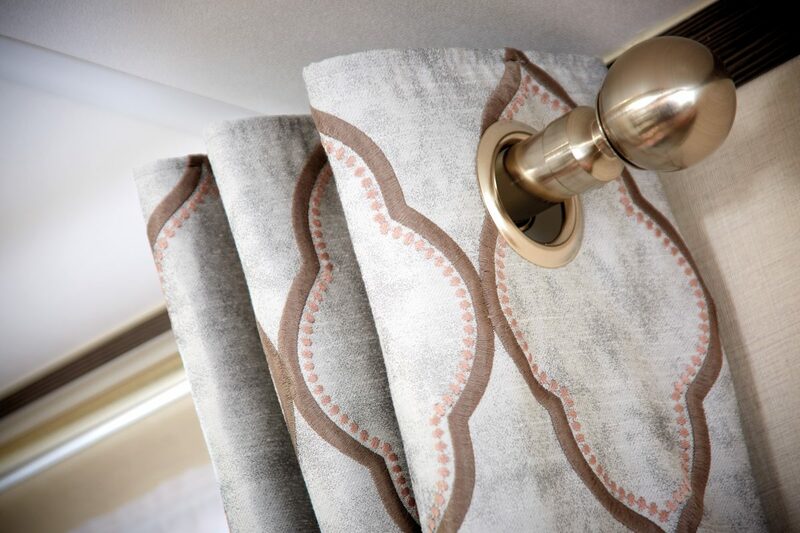 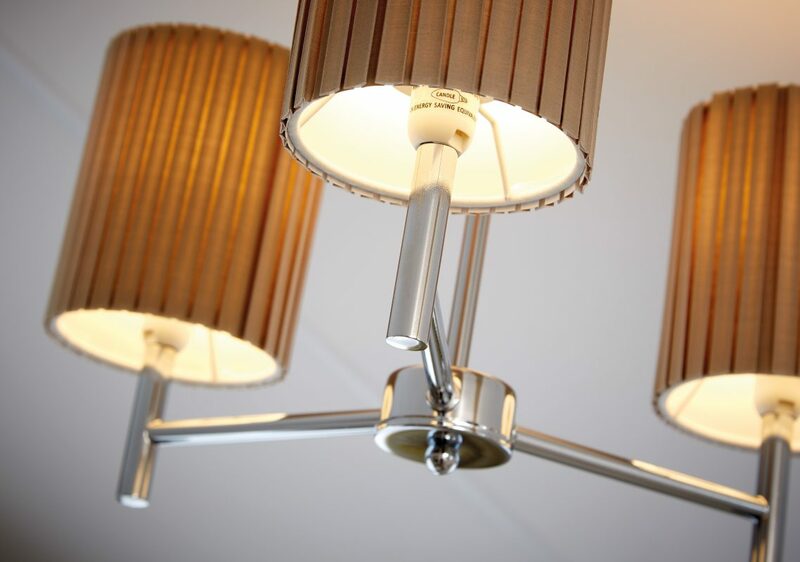 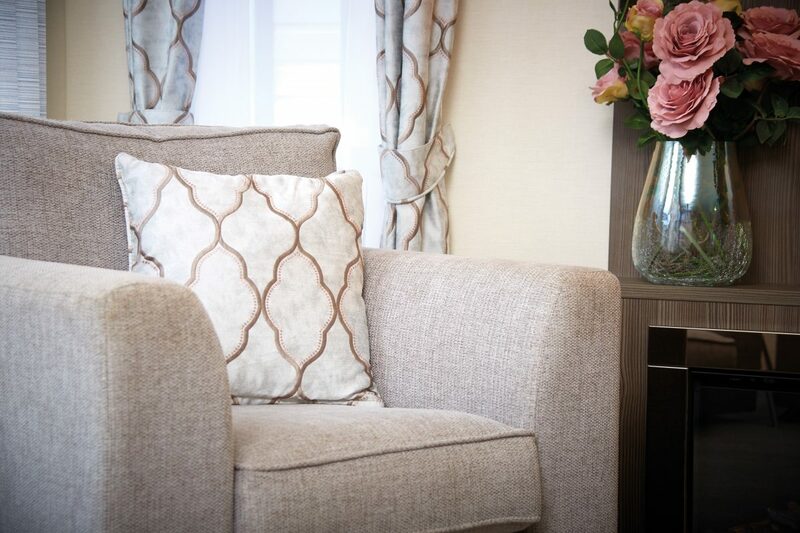 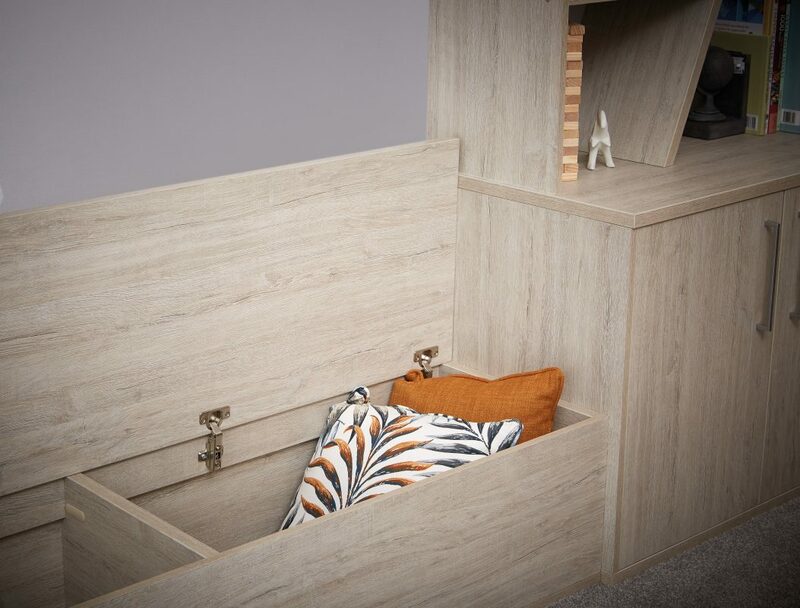 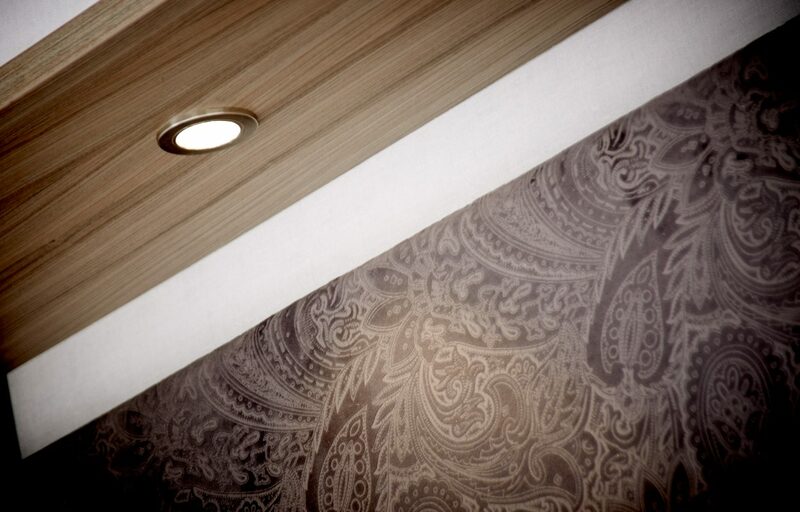 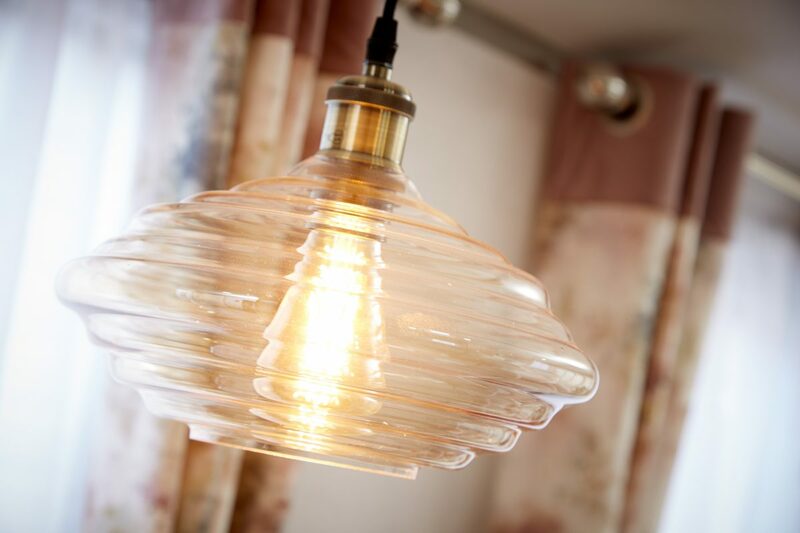 The Beaumont is filled with the little luxuries and fittings that really elevate it to the next level. 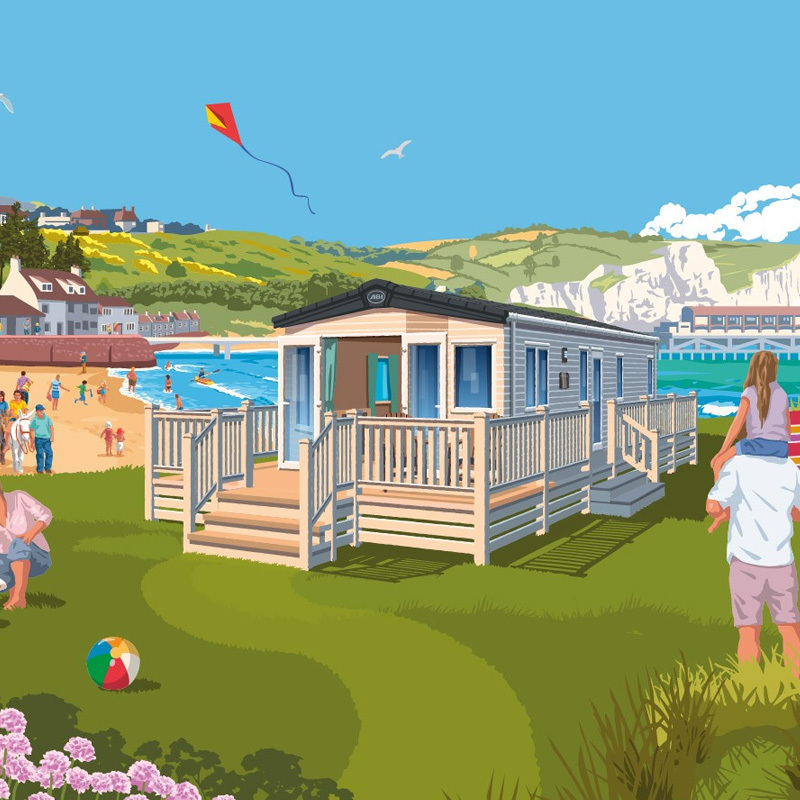 The Great British Holiday just got a whole lot more indulgent. 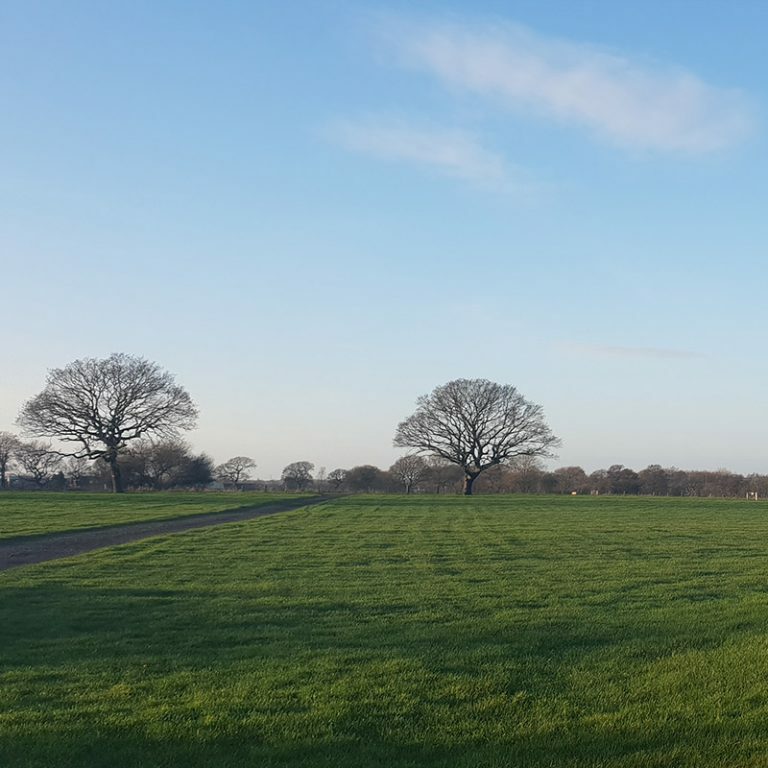 Abbey Farm is very near to the pretty town of Ormskirk and also close to the cosmopolitan city of Liverpool & all that it offers! 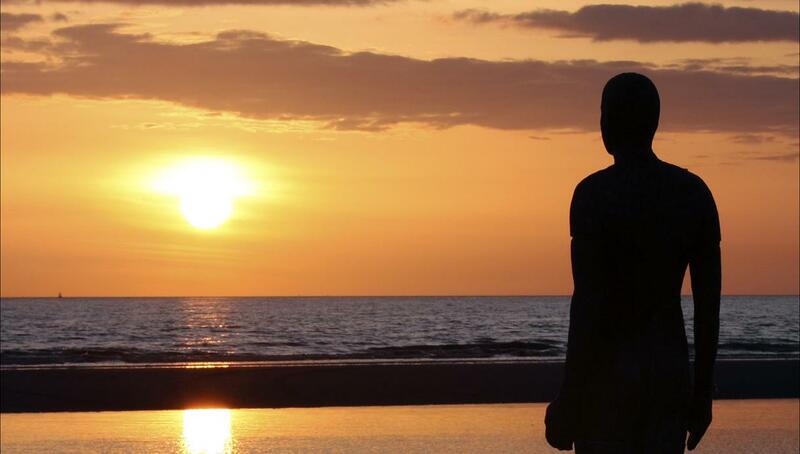 Looking longingly out towards the horizon submerged between the sand are the famous and well traveled iron men statues by artist Antony Gormley. If you visit crosby beach and pass the delightful park you will see the statues at various points facing the sea. 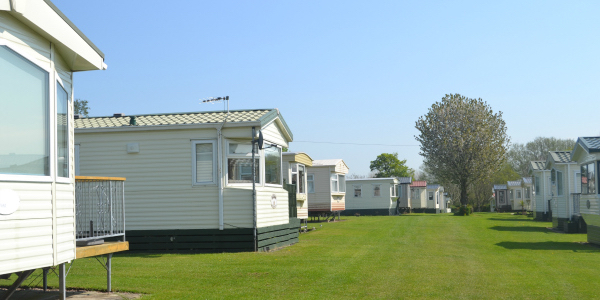 Look behind you and you will see the pastel coloured houses of crosby. 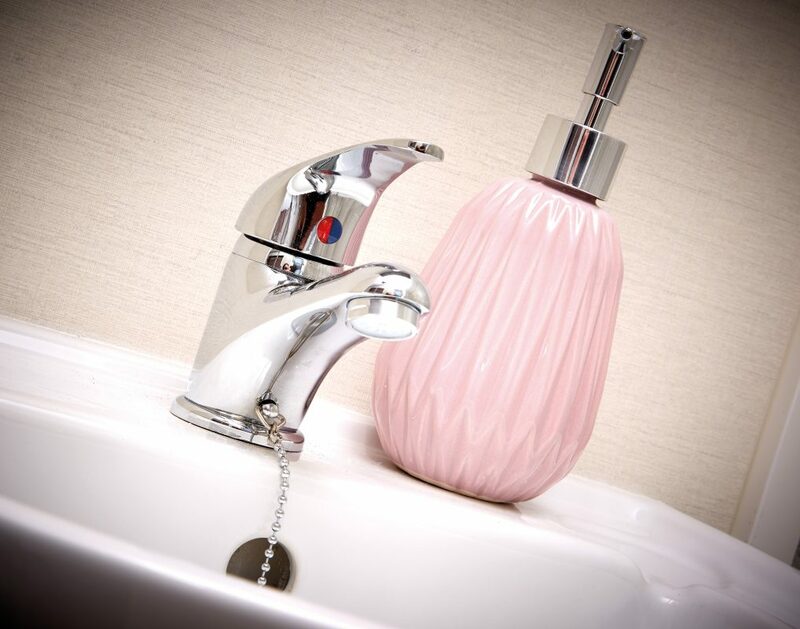 If it’s a hot day, stop off at the cafe on route and pick up a refreshing bottle of pink lemonade. 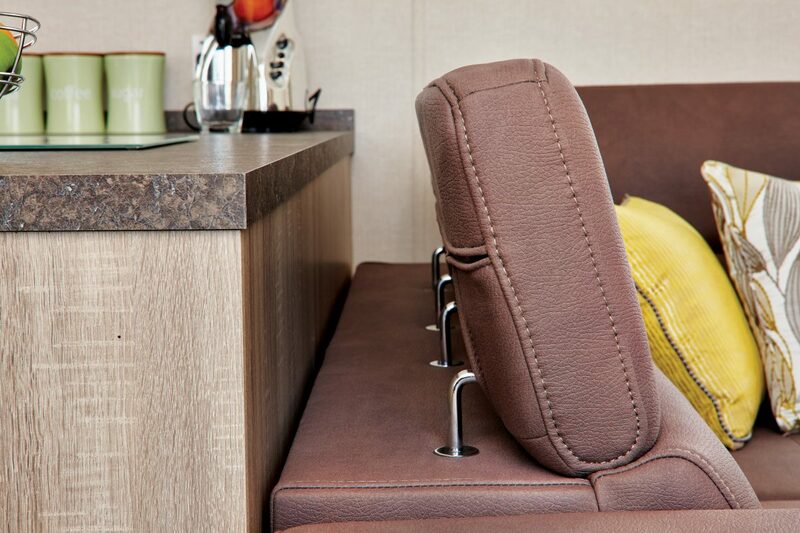 Top up your dog’s thirst, as they are most welcome in the cafe, park and beach. 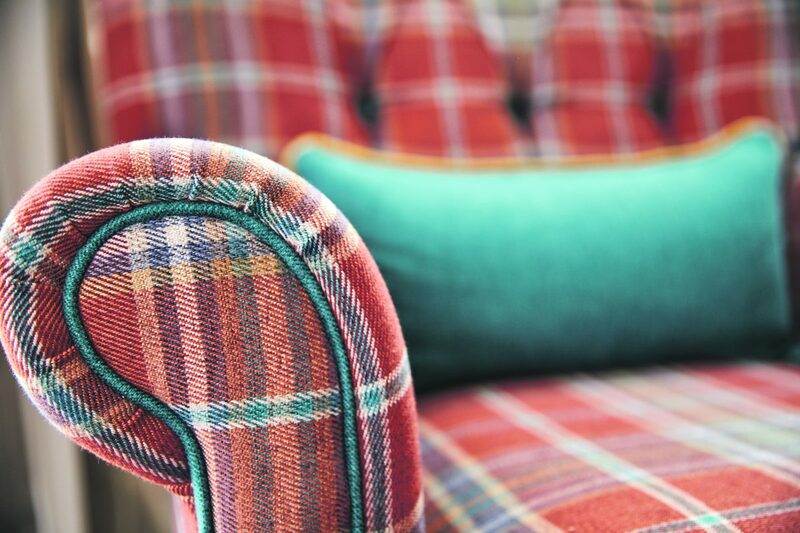 There are lots of vintage clothes shops scattered around crosby and places to grab a bite to eat. 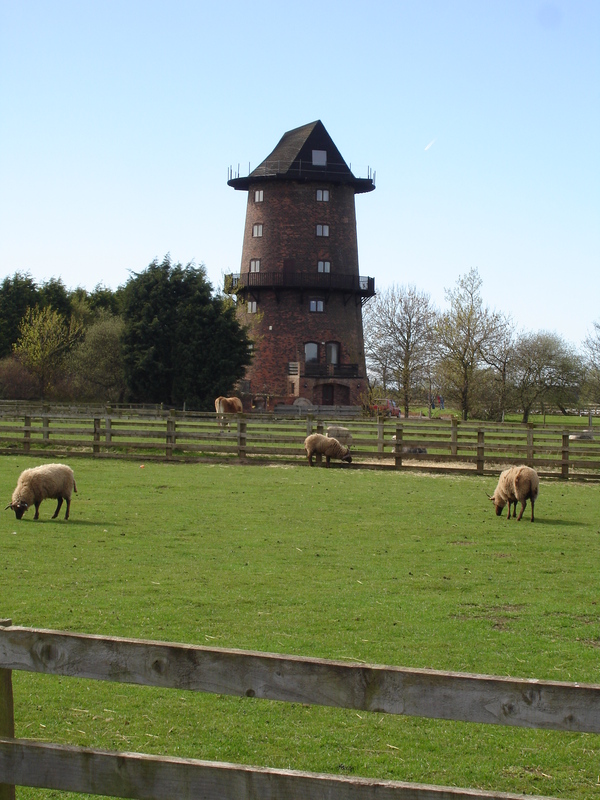 Set opposite farming fields of animals, take the kids to experience the running of a working farm, feed the animals and roam round on John Deere Tractors- push pedal ones. 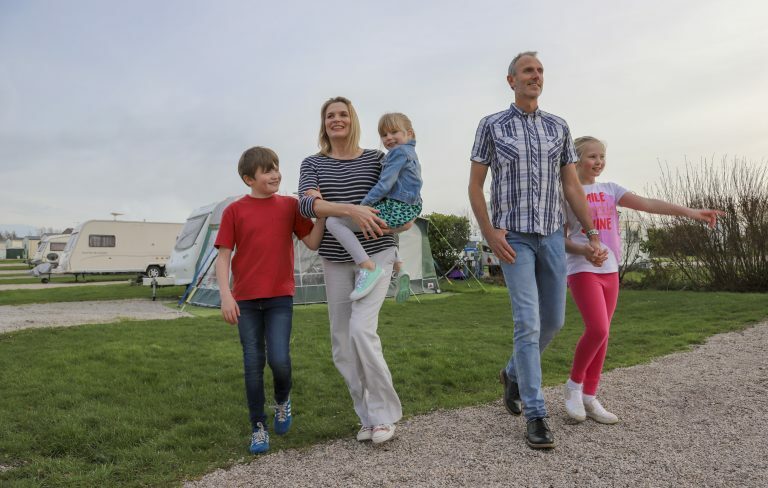 In spring you can bottle feed the tiny lambs, and in autumn you can go pumpkin picking with your family. 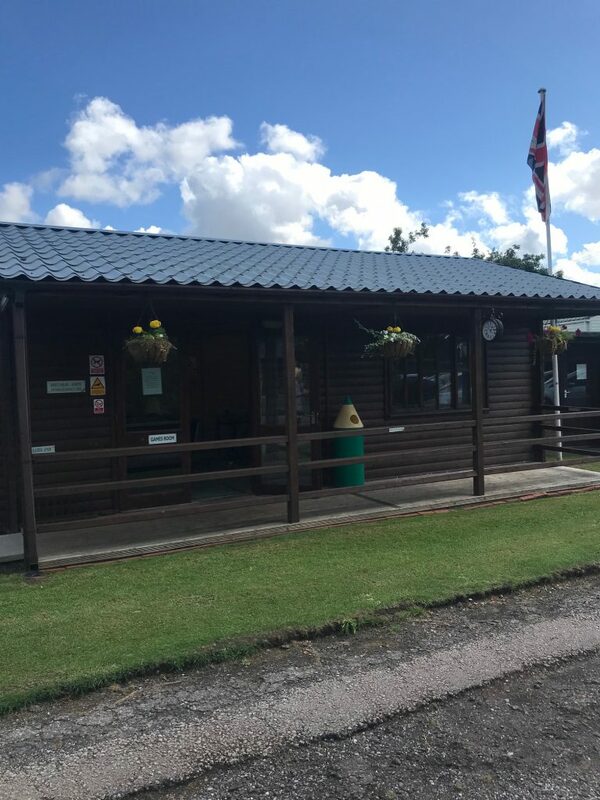 They also have a gift shop, cafe and indoor play barn idea for parties. 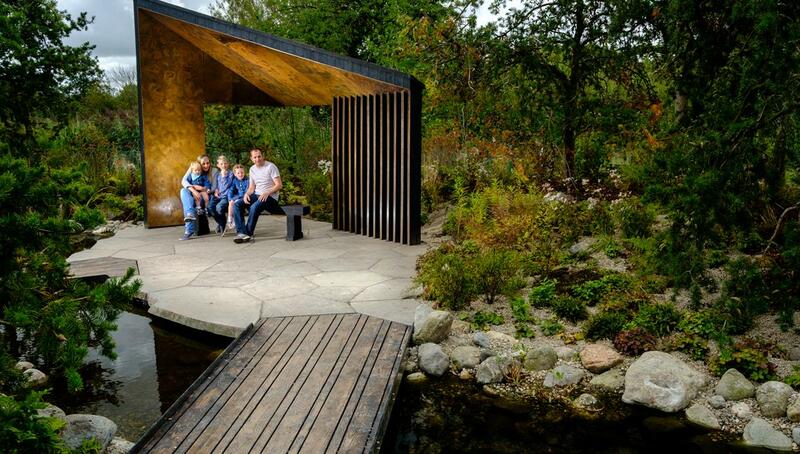 Hop on the little train and ride around the park. 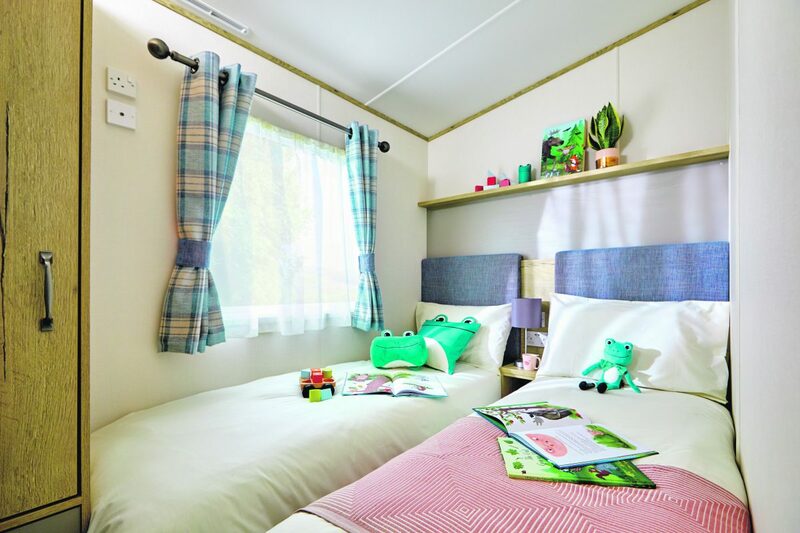 Well known for their flamingos, swans and otters, flock around and watch the wildlife at Martin Mere. 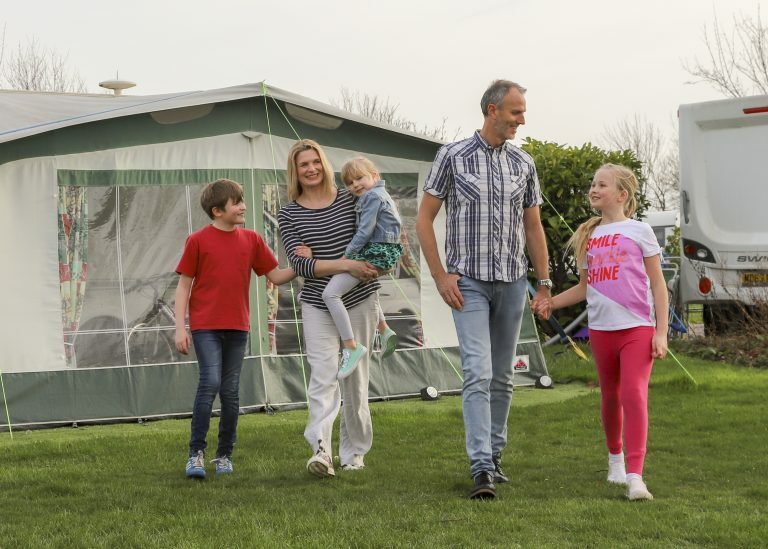 Educational for families, hire a canoe around the lake or walk the nature trails and spot the owls in the trees. 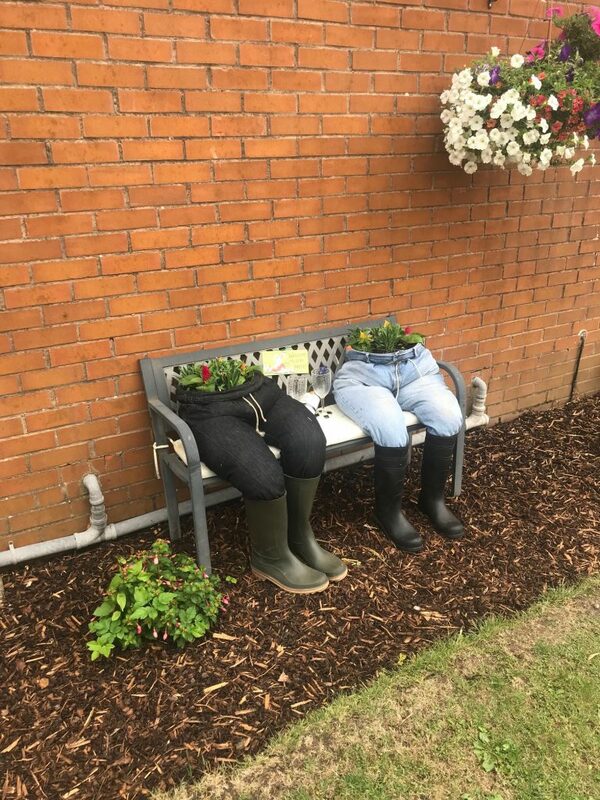 Every year they hold the North West Bird watching festival. 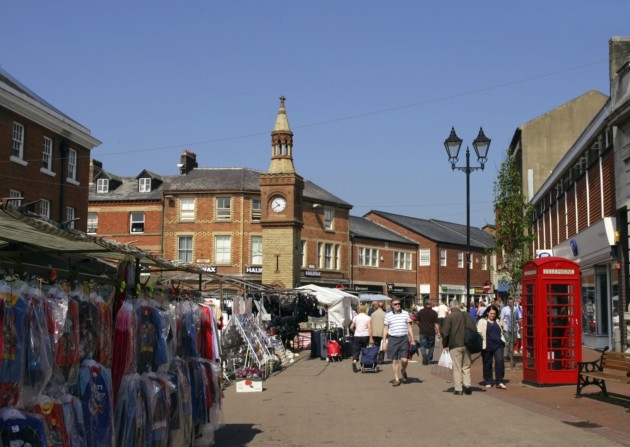 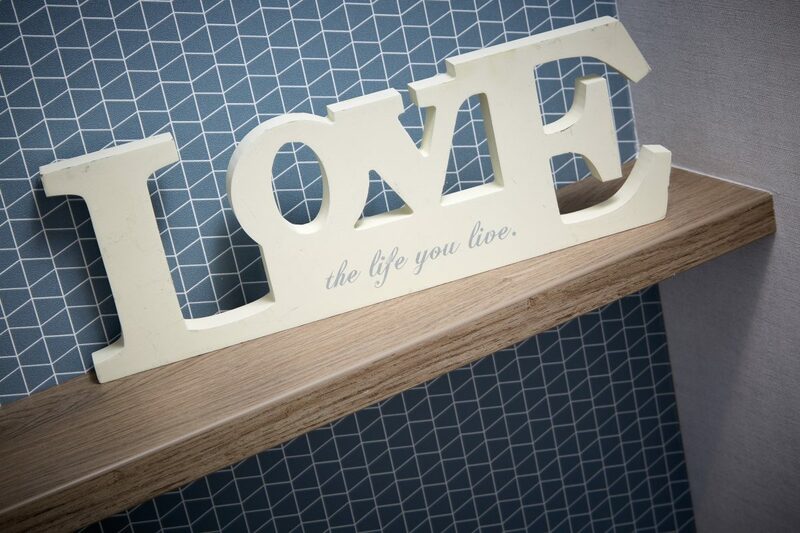 Five minutes drive from Abbey Farm is the market town of Ormskirk. 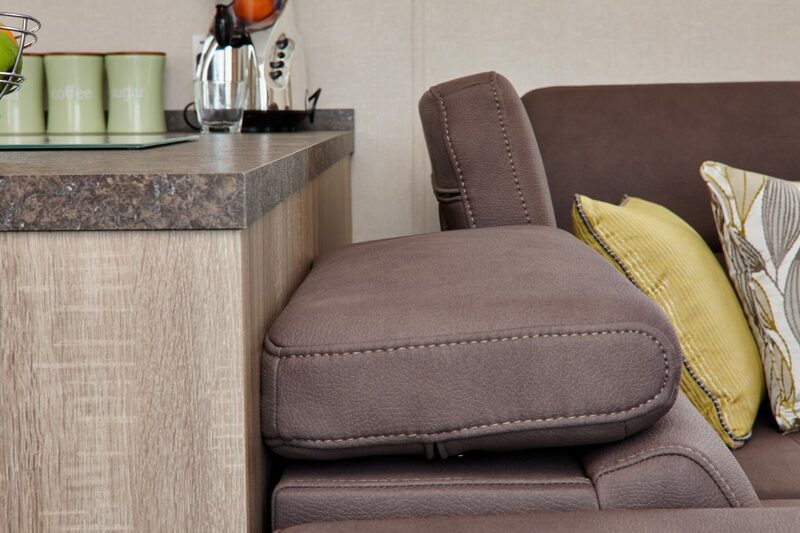 Looking out onto the cobbled square are rustic shops, gin bars, restaurants and traditional pubs. 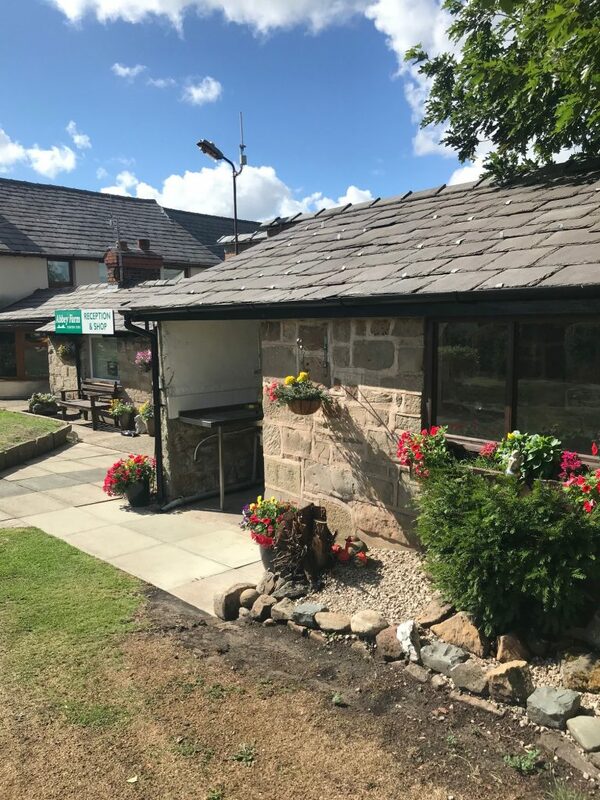 If your wanting a cafe that isn’t too mainstream, Ormskirk has a wealth of cafes that are unique and serve excellent home made cakes. 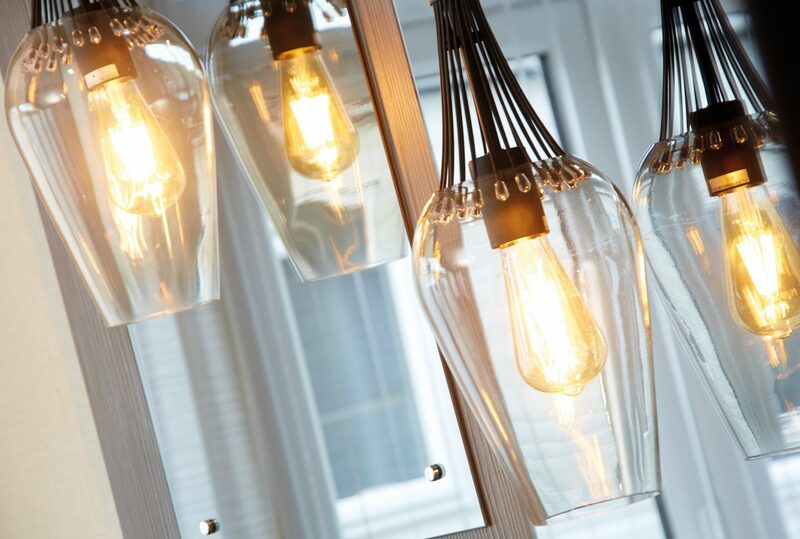 Down cobbled alleys you’ll find well known high street stores, boutiques and mystic gift shops. 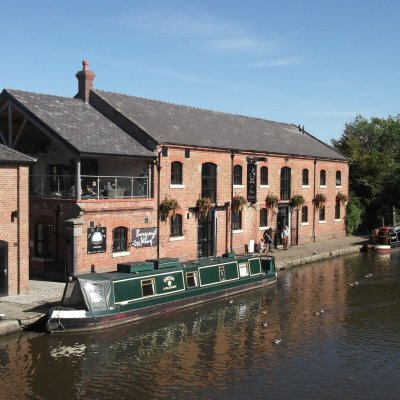 In the centre of Burscough running alongside the canal is the wharf bustling with bespoke bars and restaurants individual to the area. 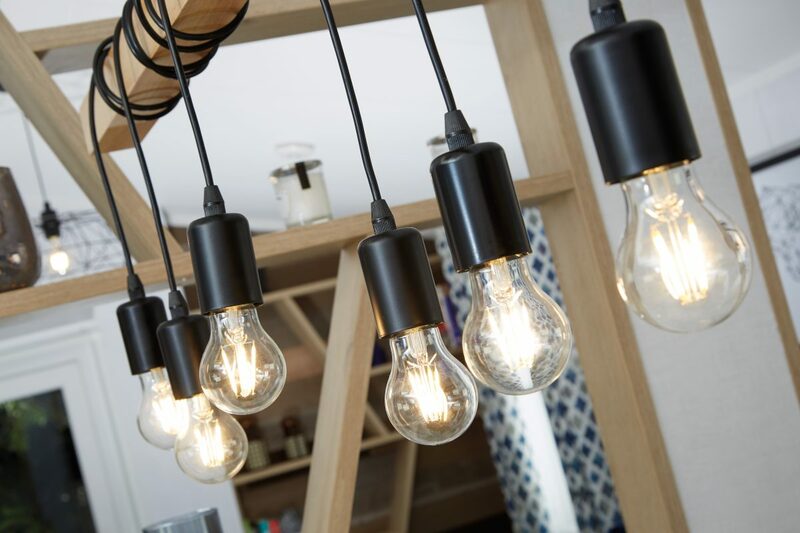 An american bar, gin bar and whimsical tea room all add to the rustic feeling of the wharf. 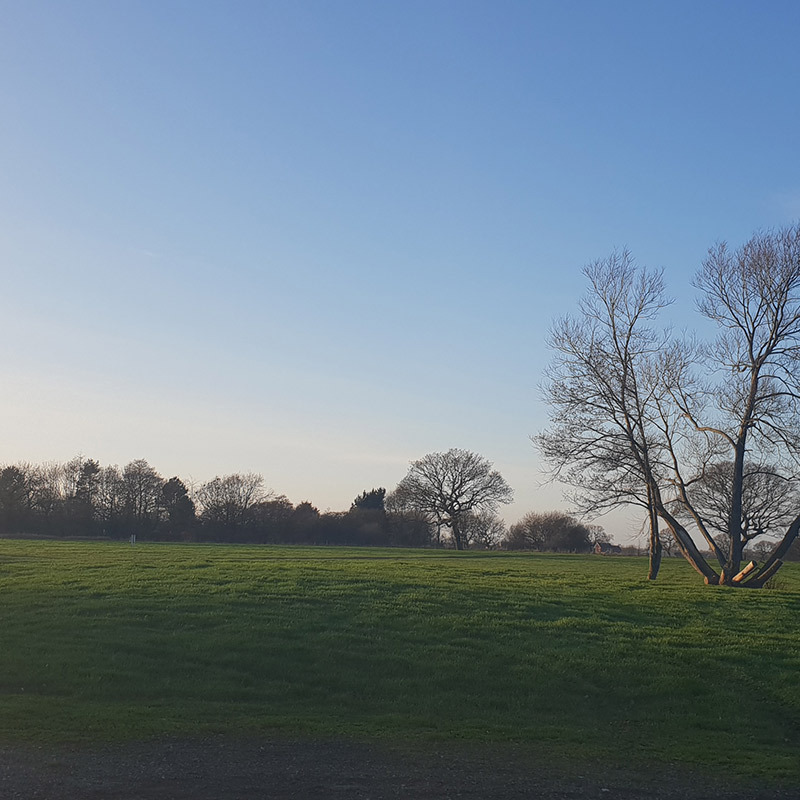 Burscough is historical for the two hundred year old Leeds to Liverpool Canal which is lovely for walking dogs and bike rides.